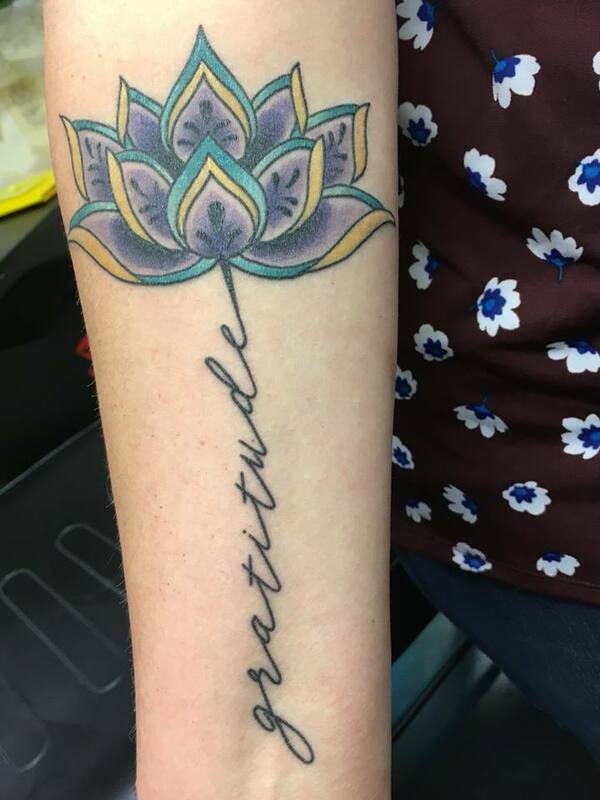 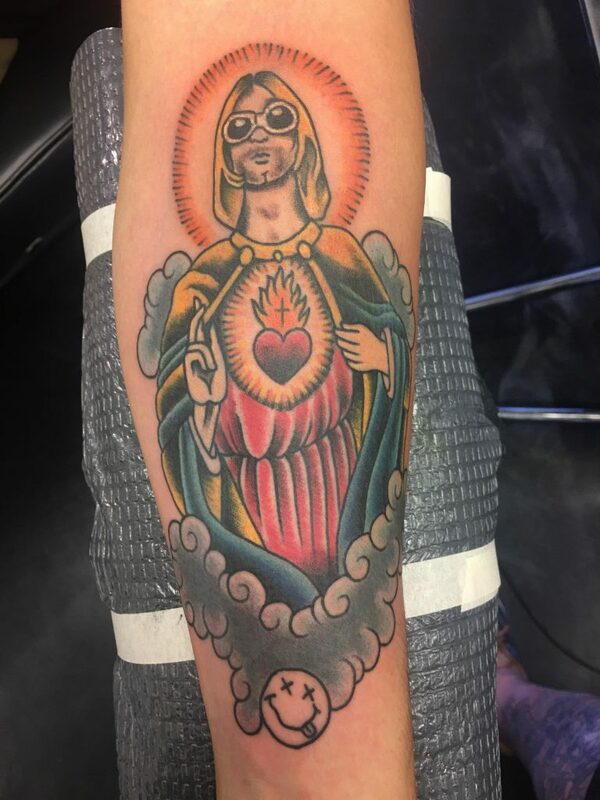 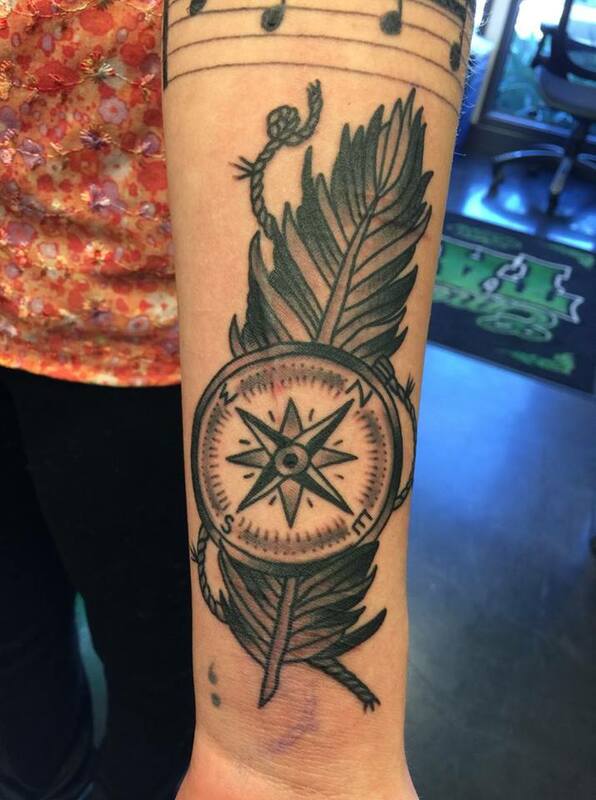 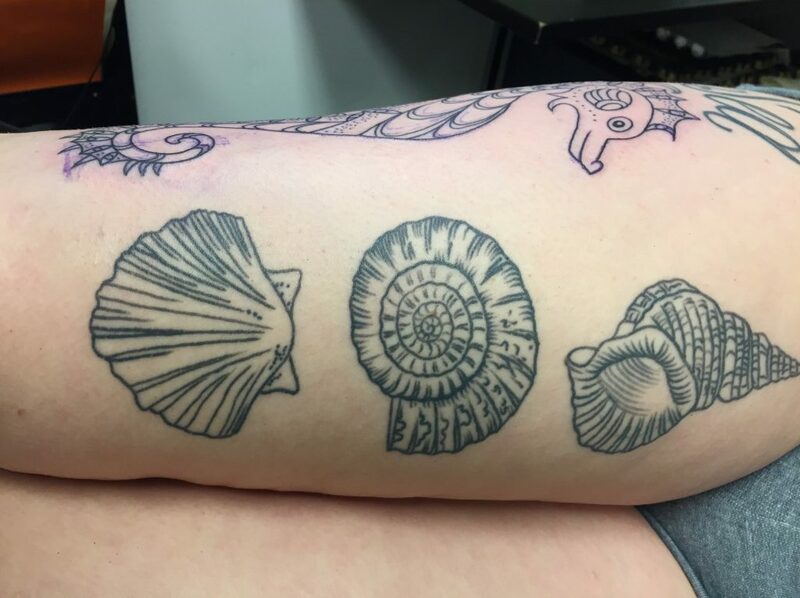 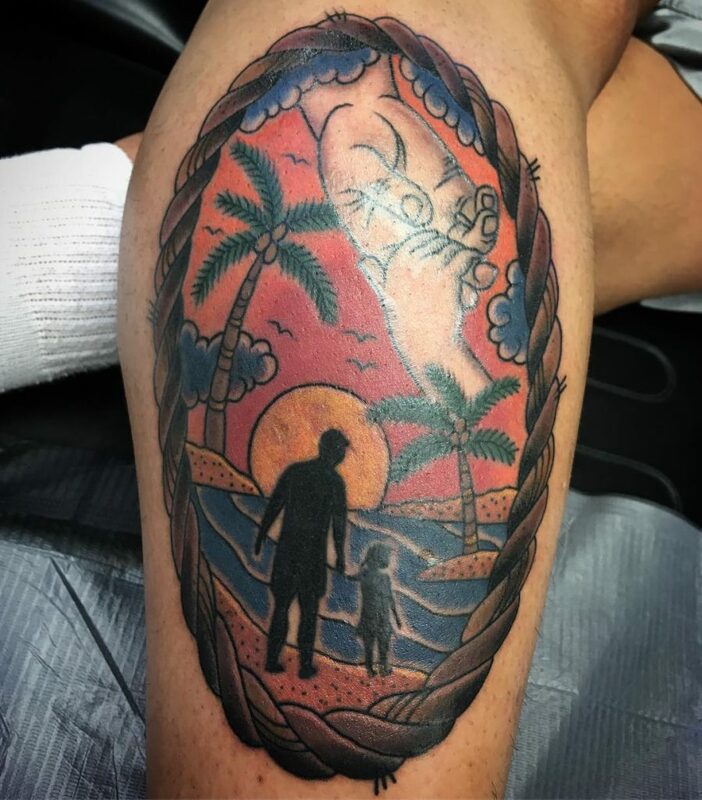 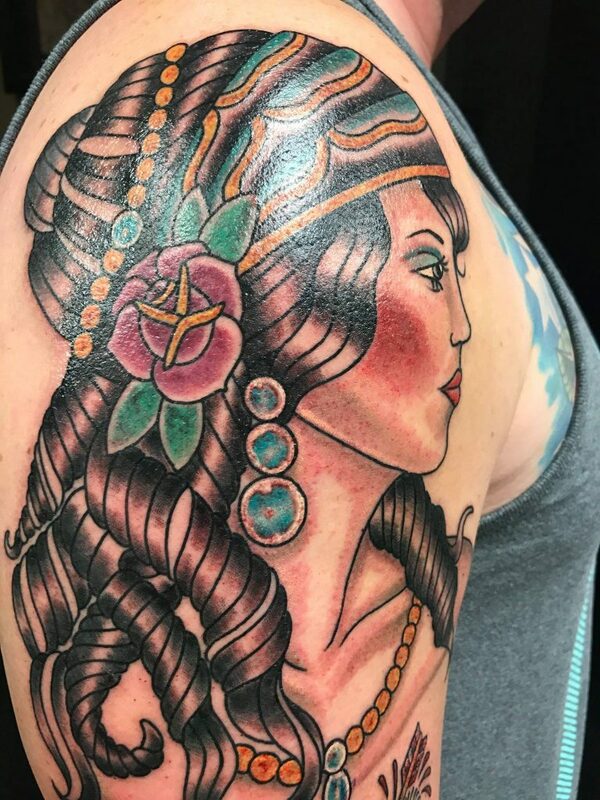 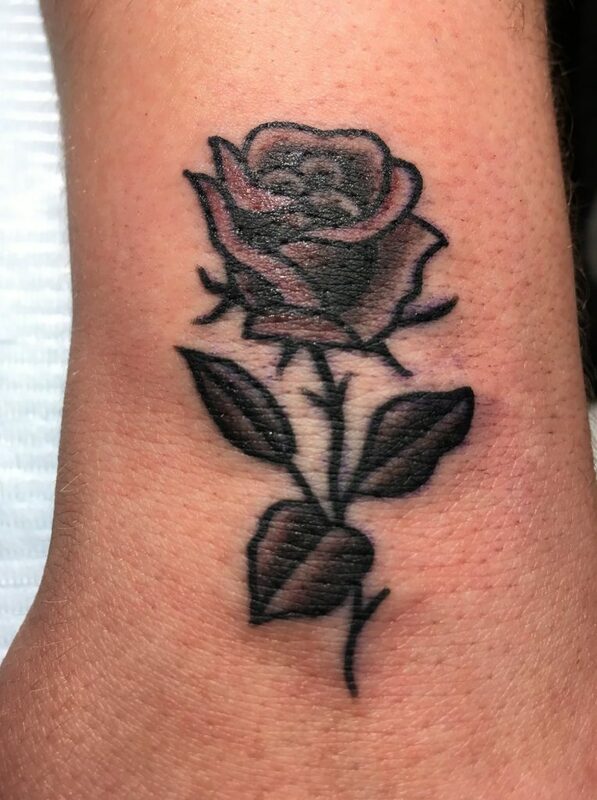 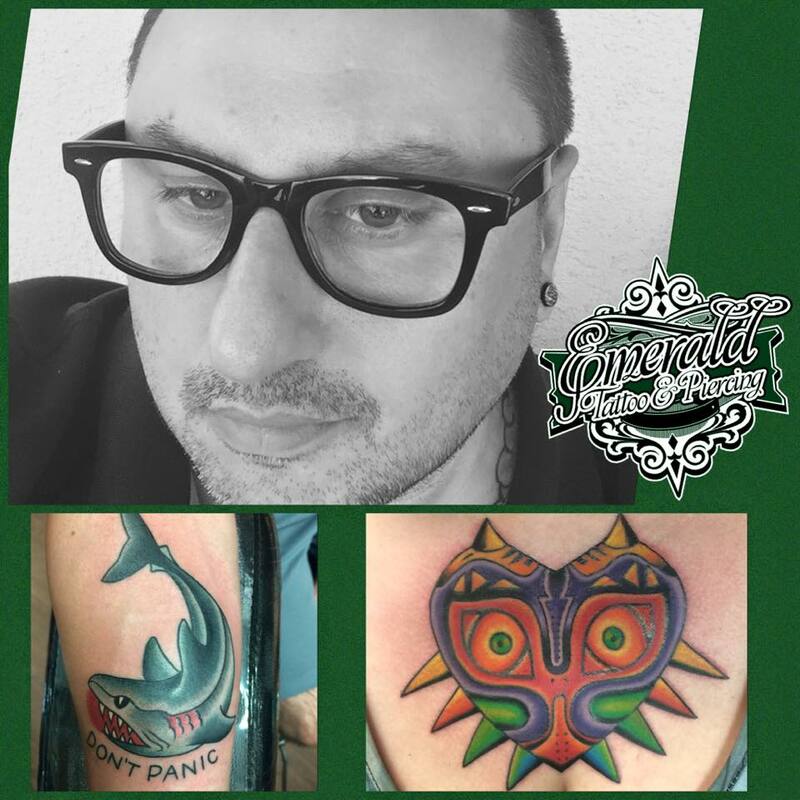 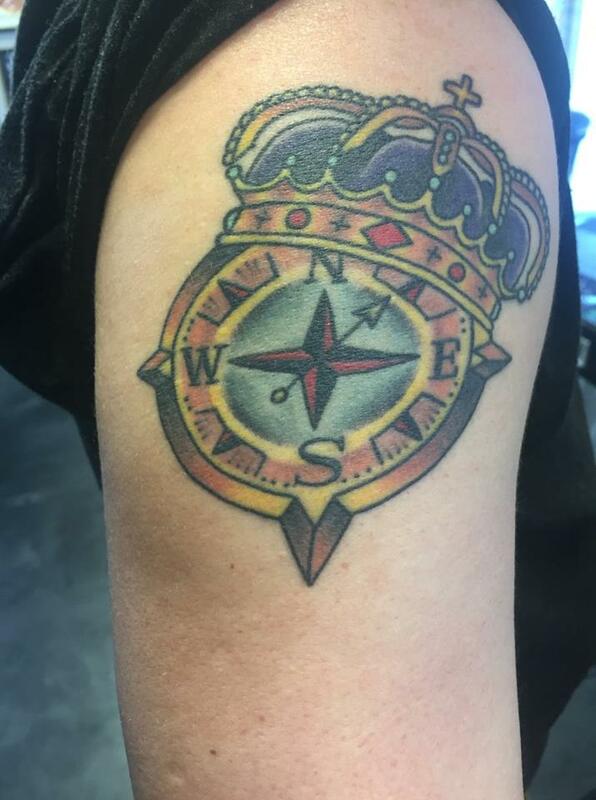 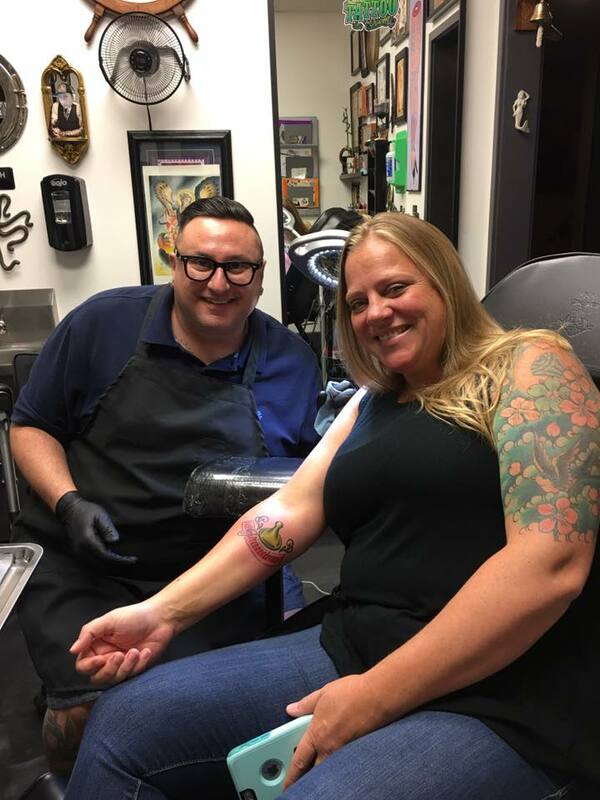 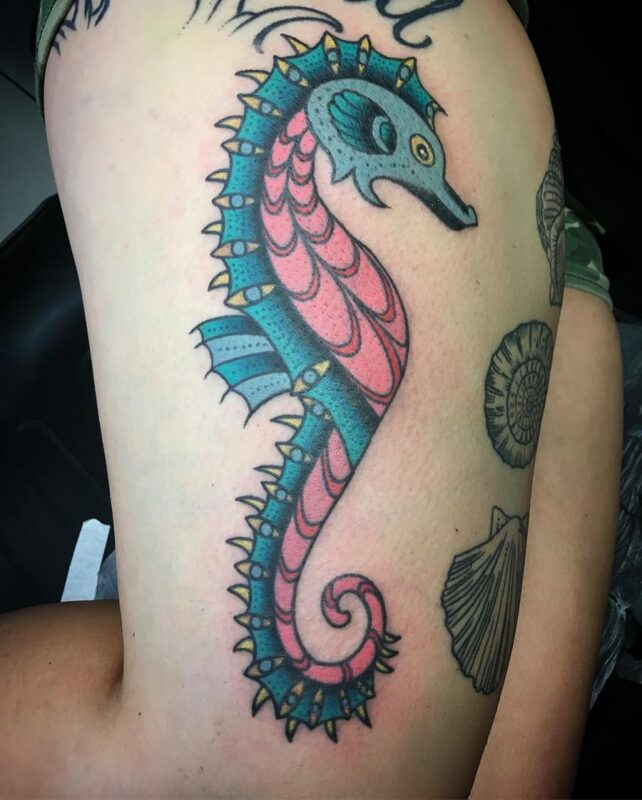 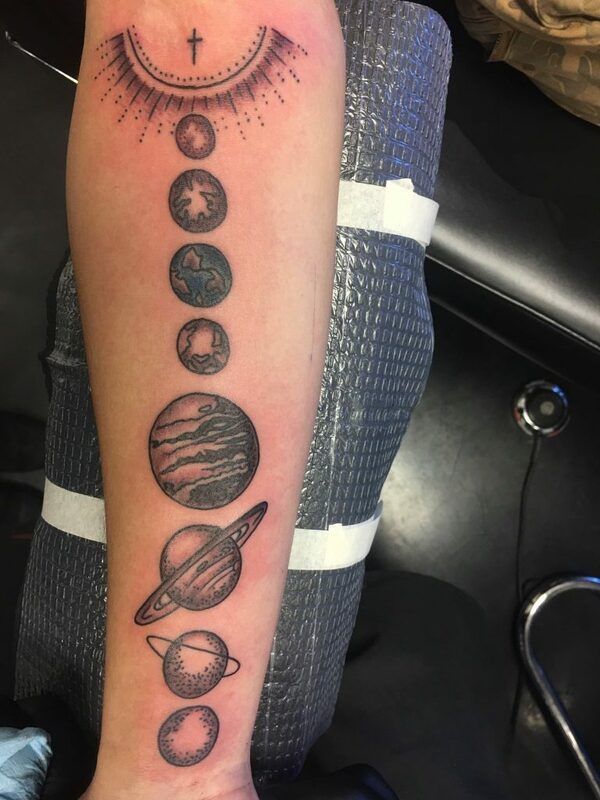 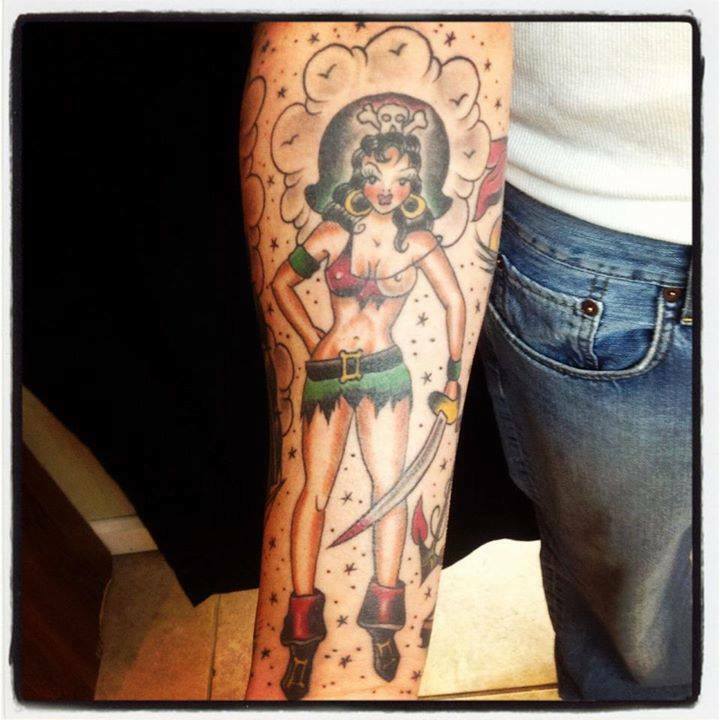 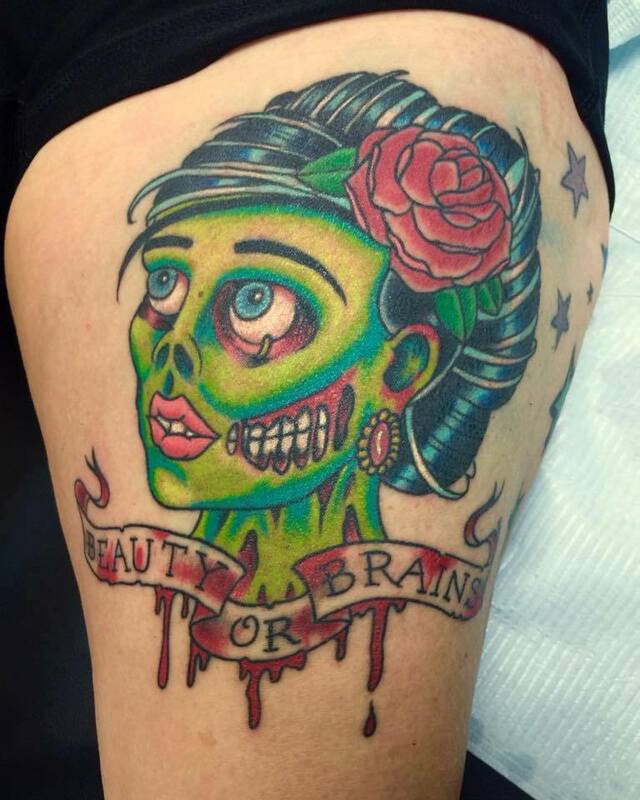 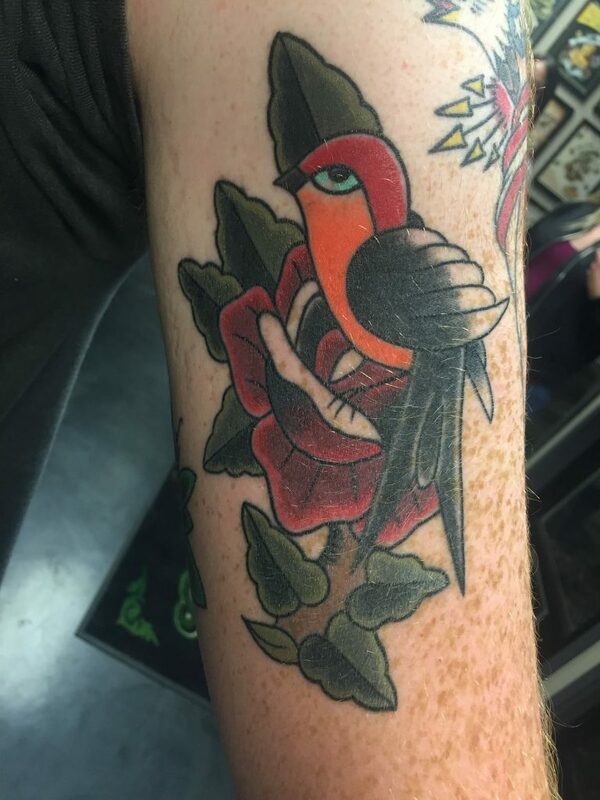 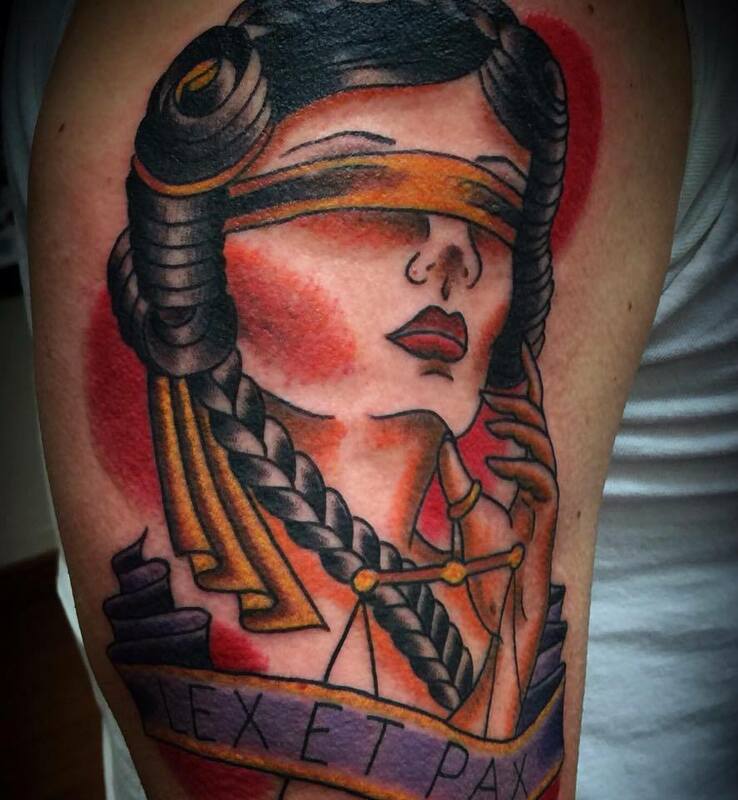 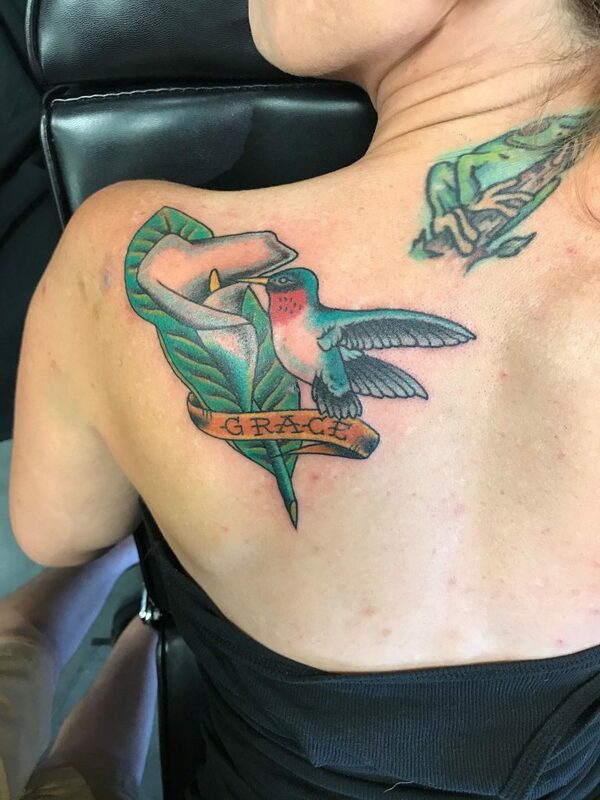 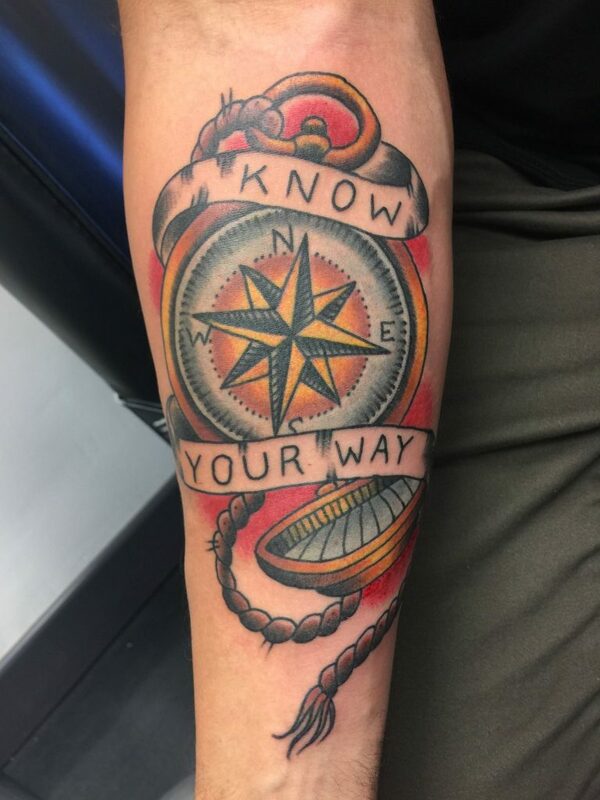 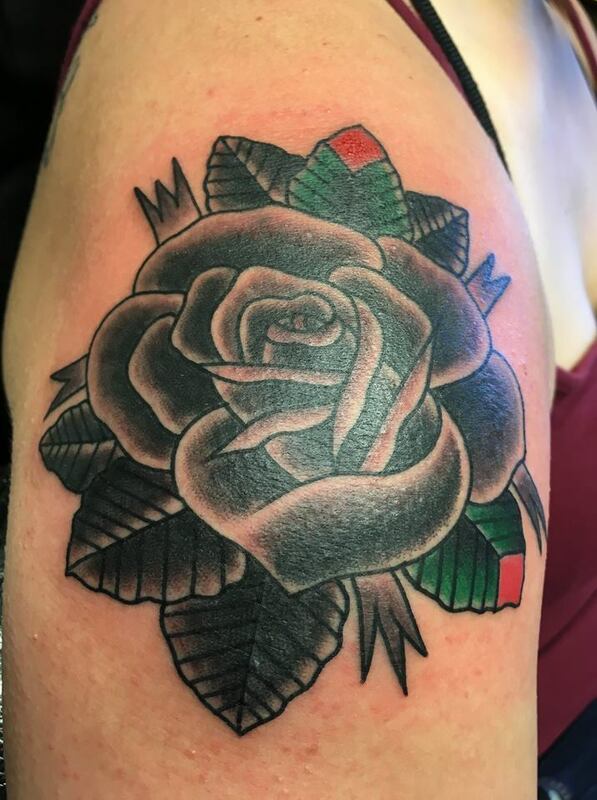 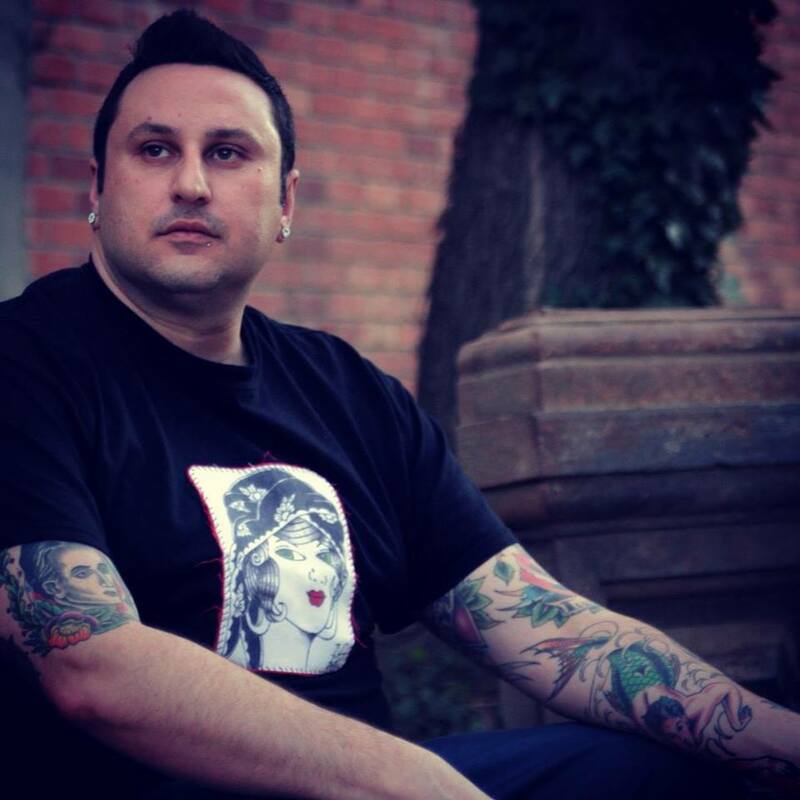 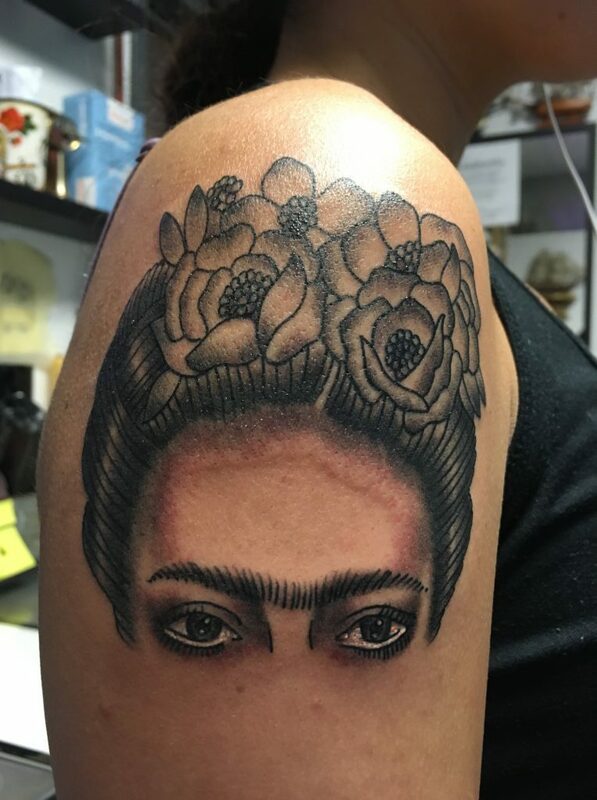 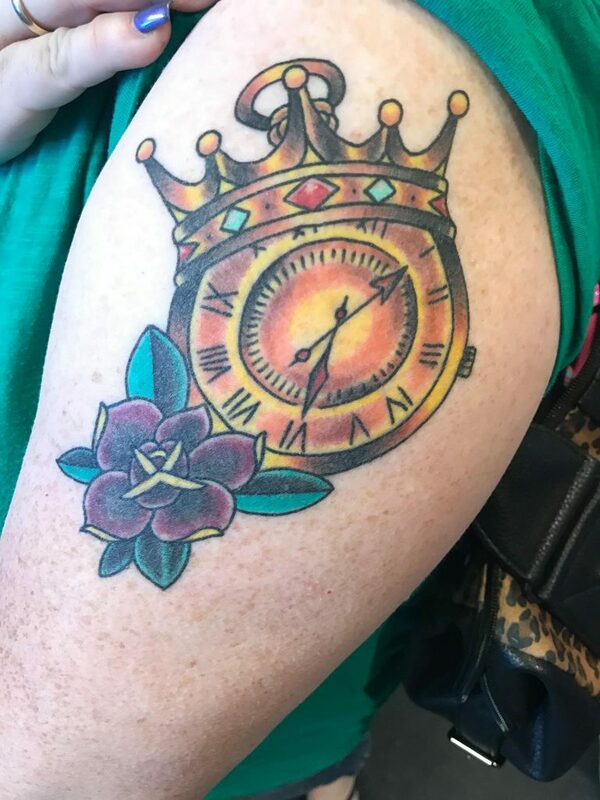 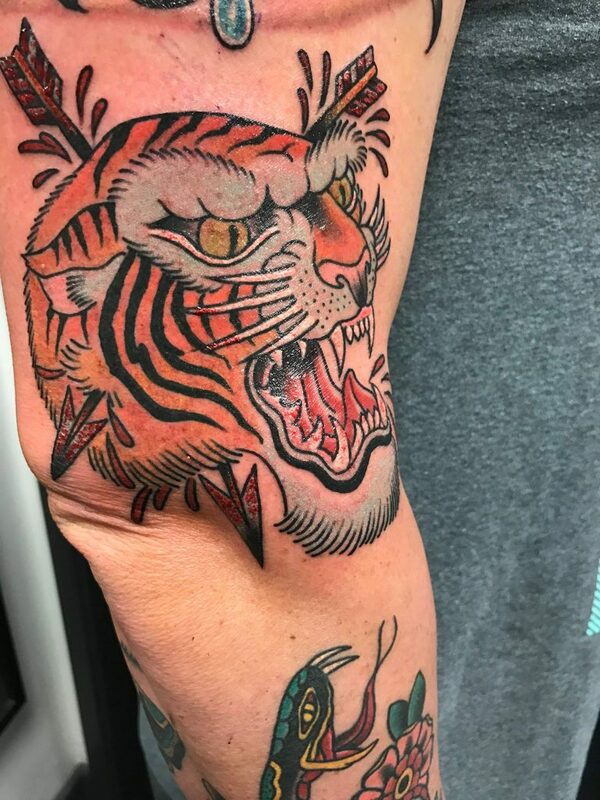 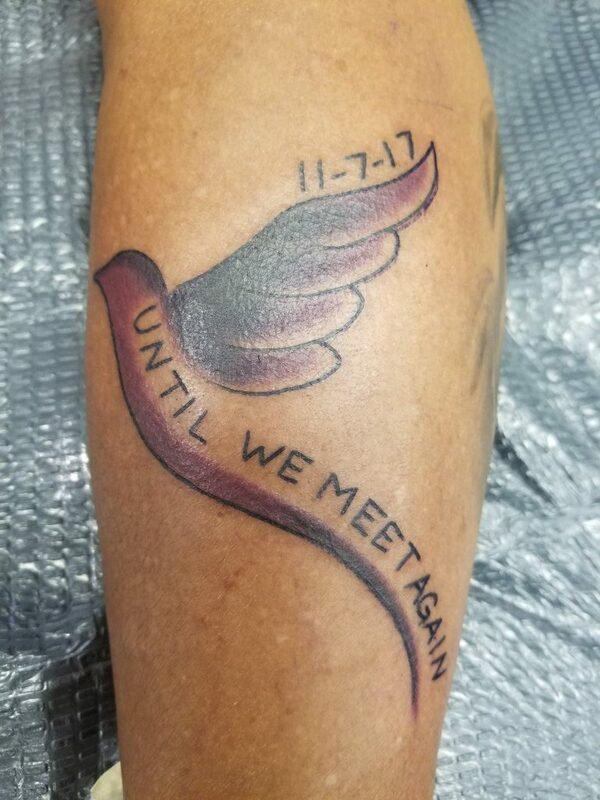 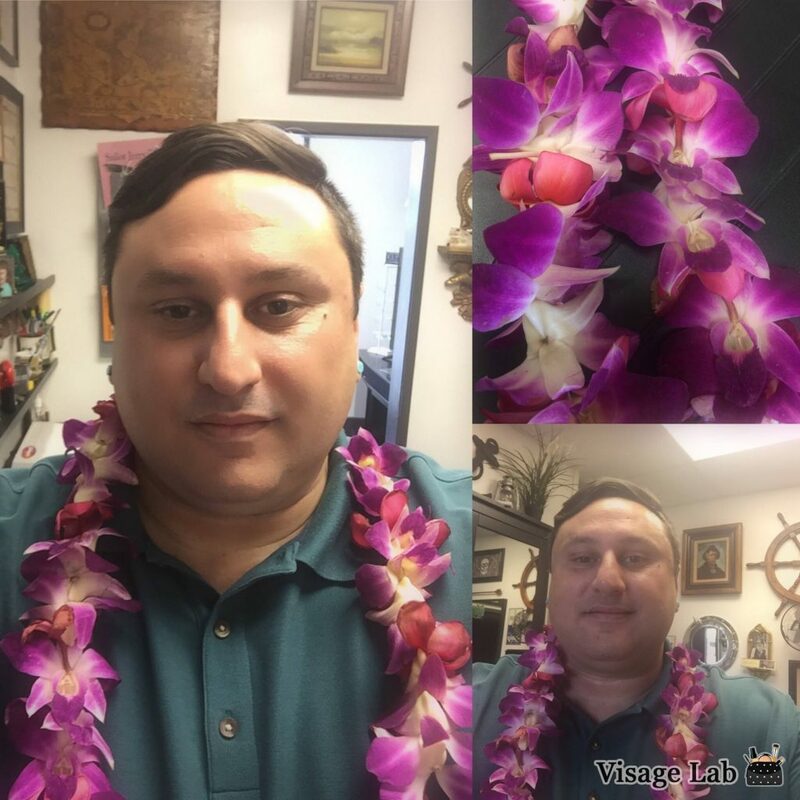 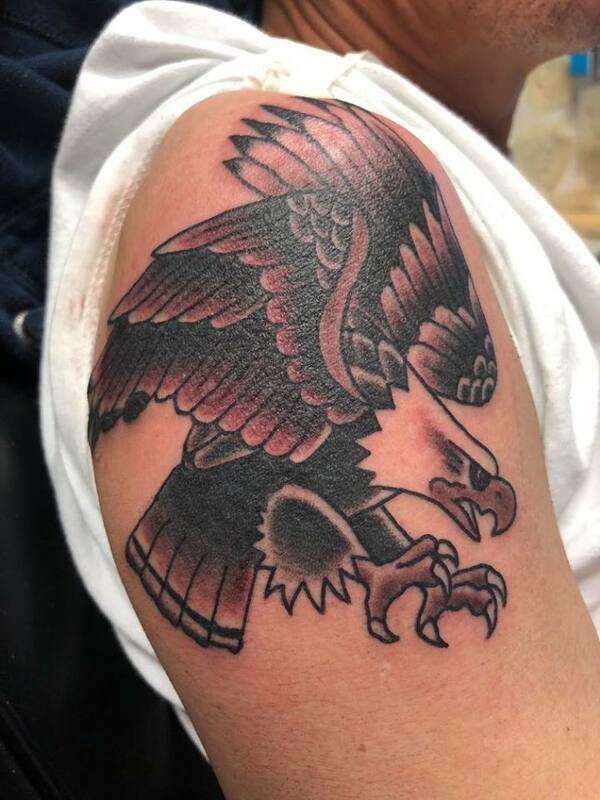 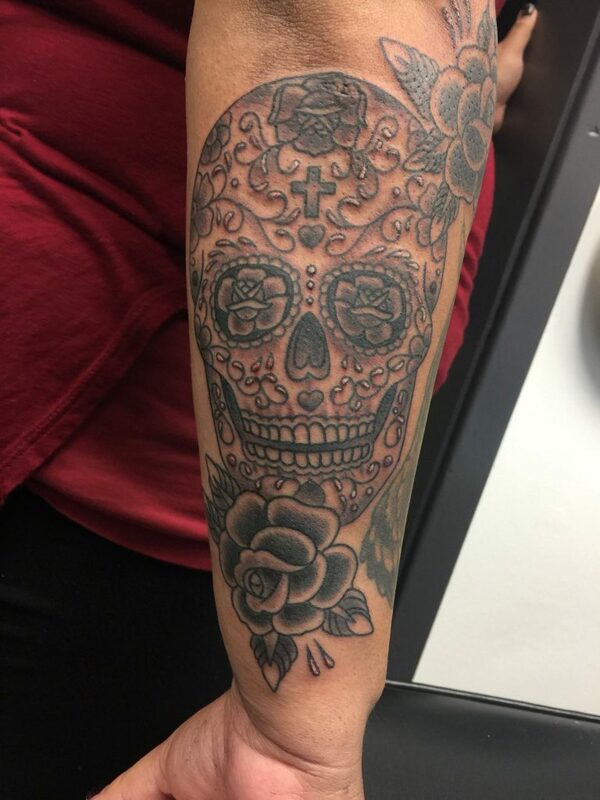 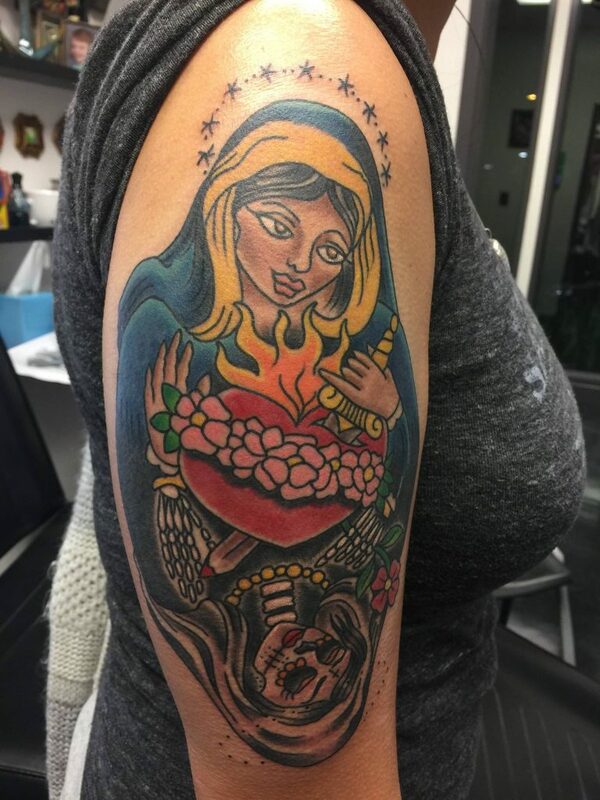 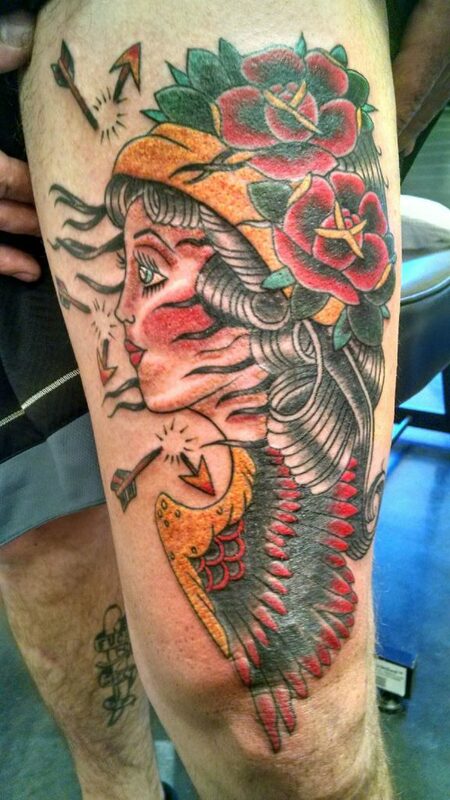 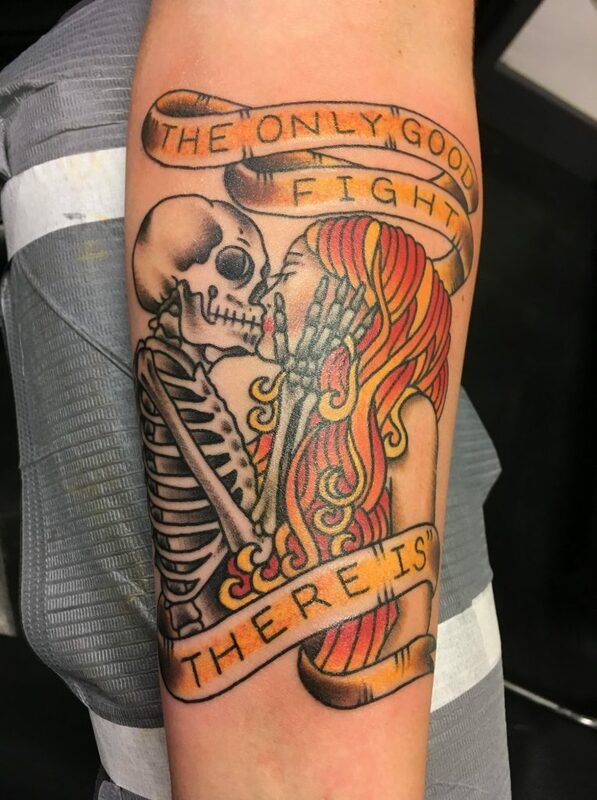 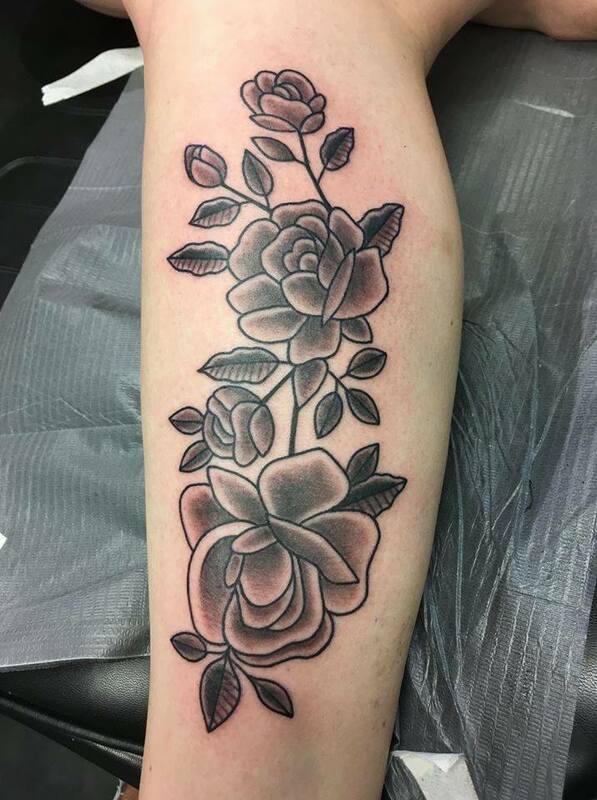 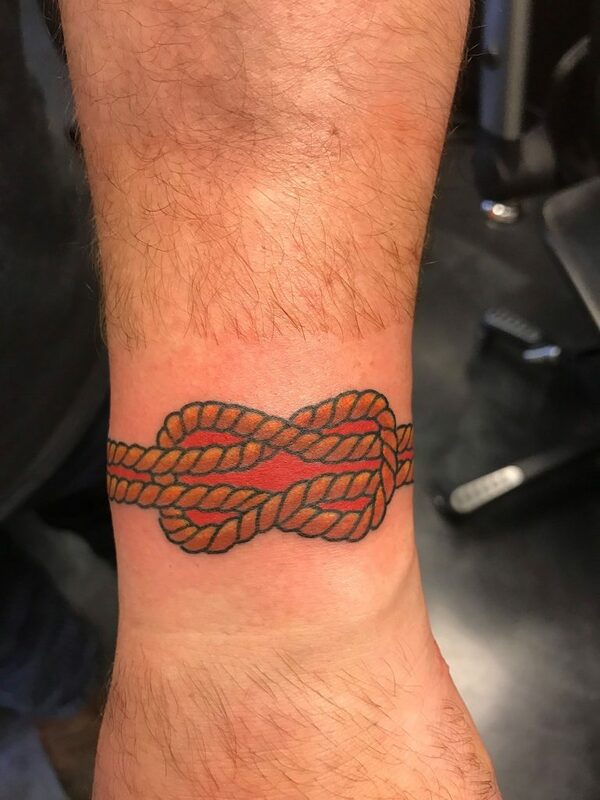 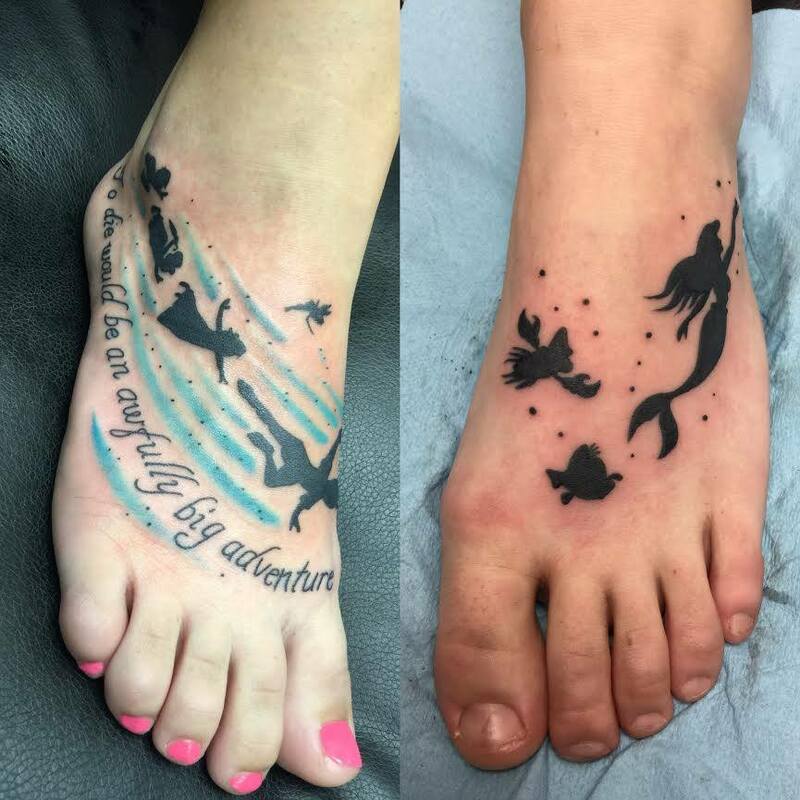 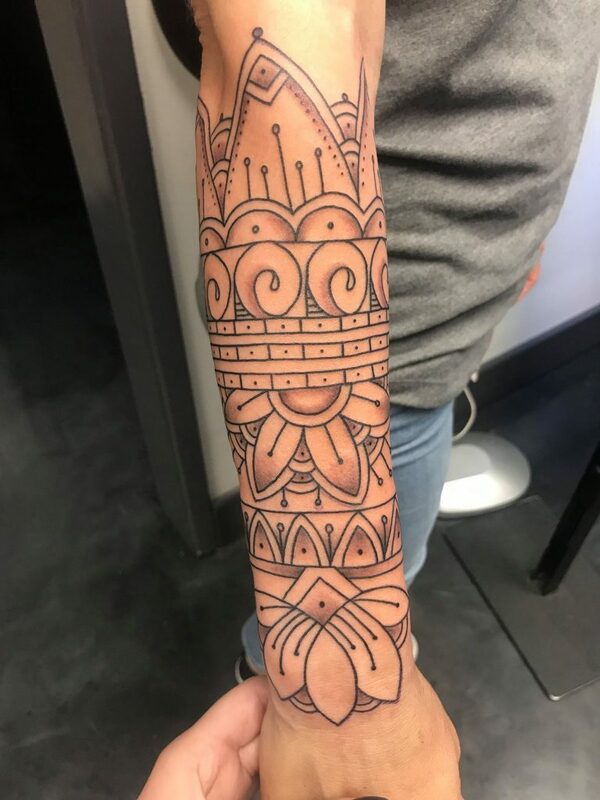 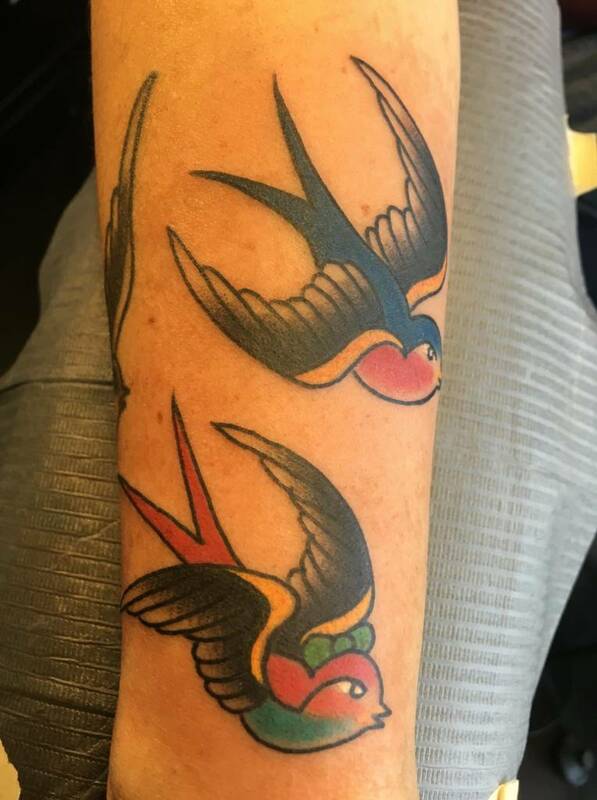 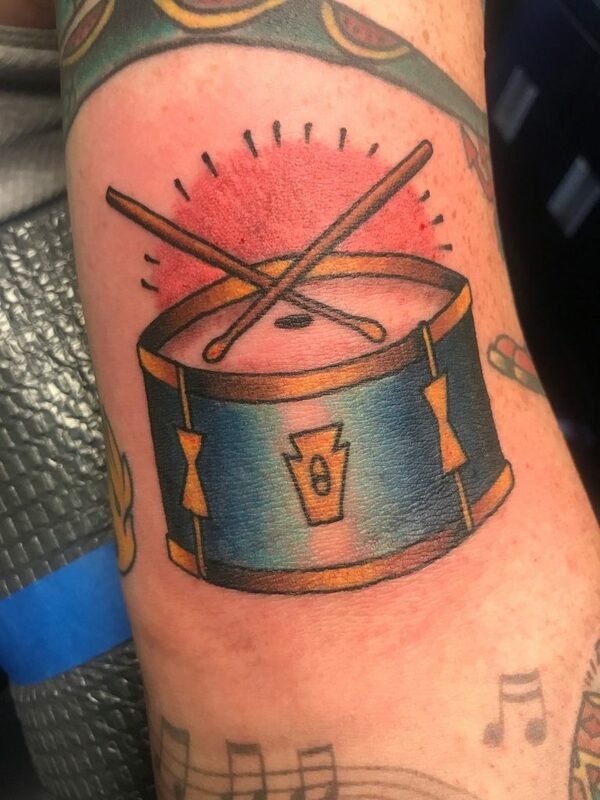 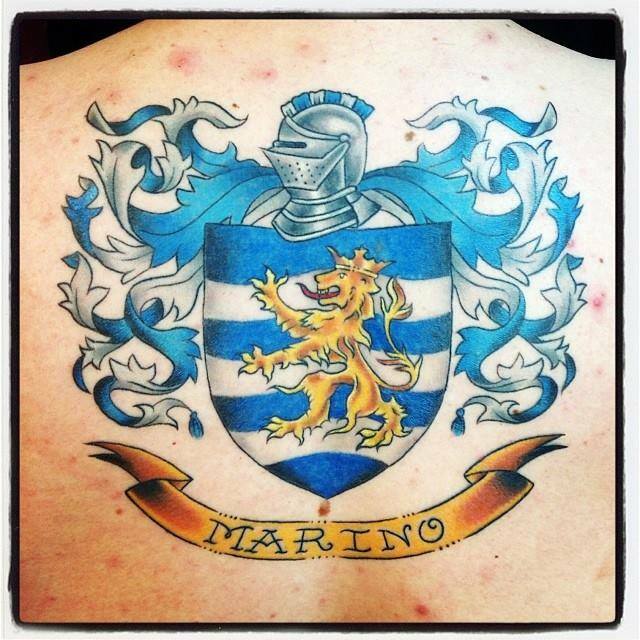 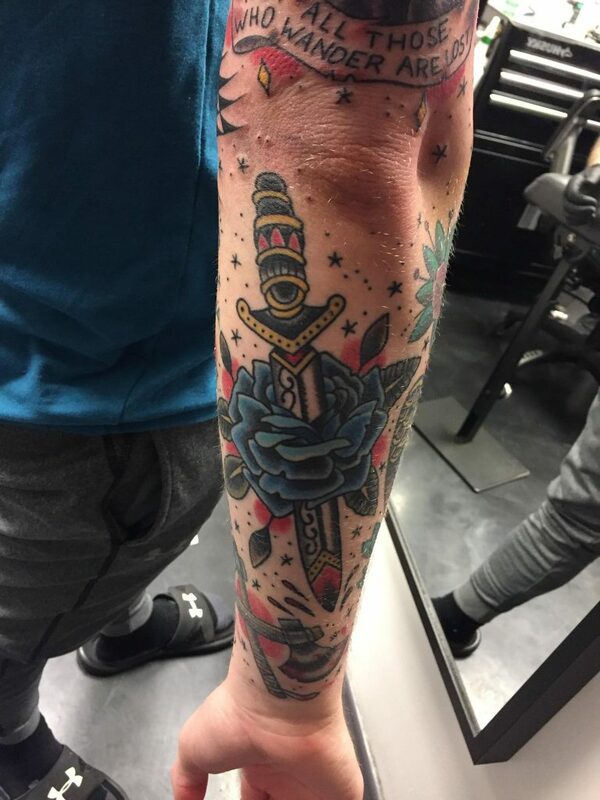 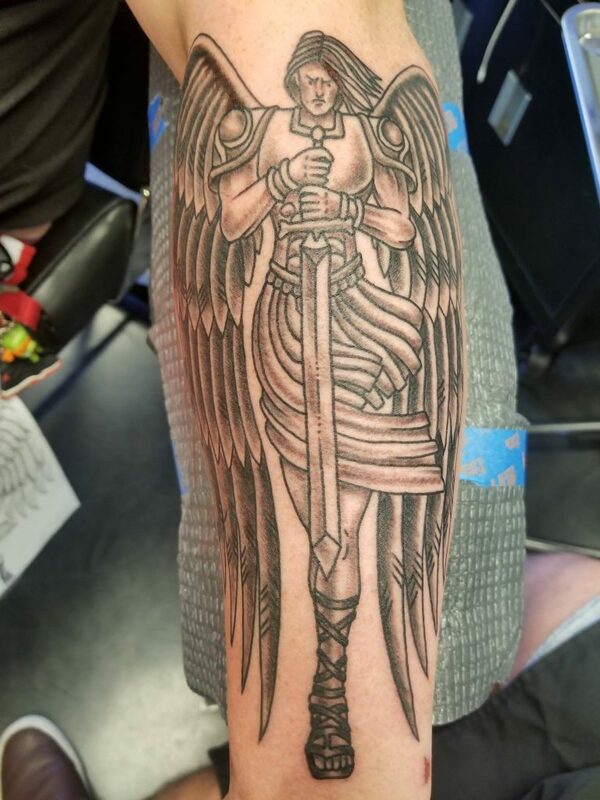 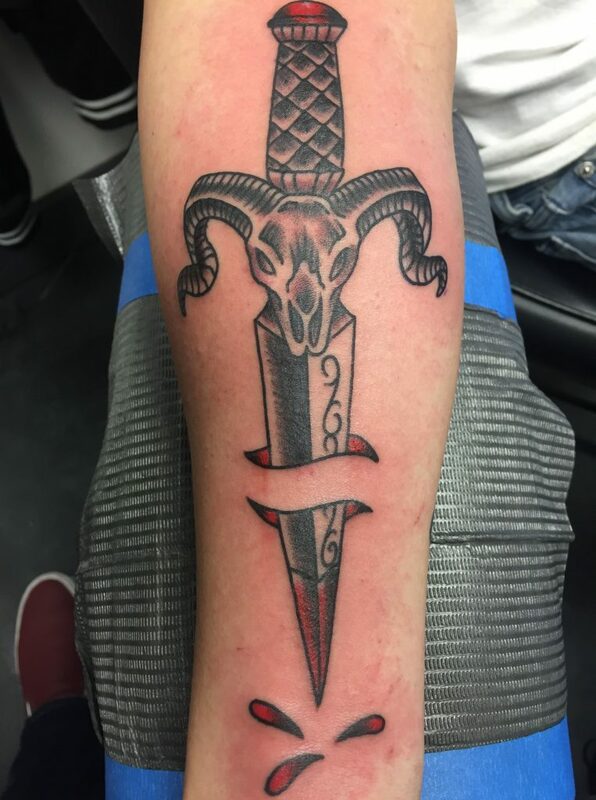 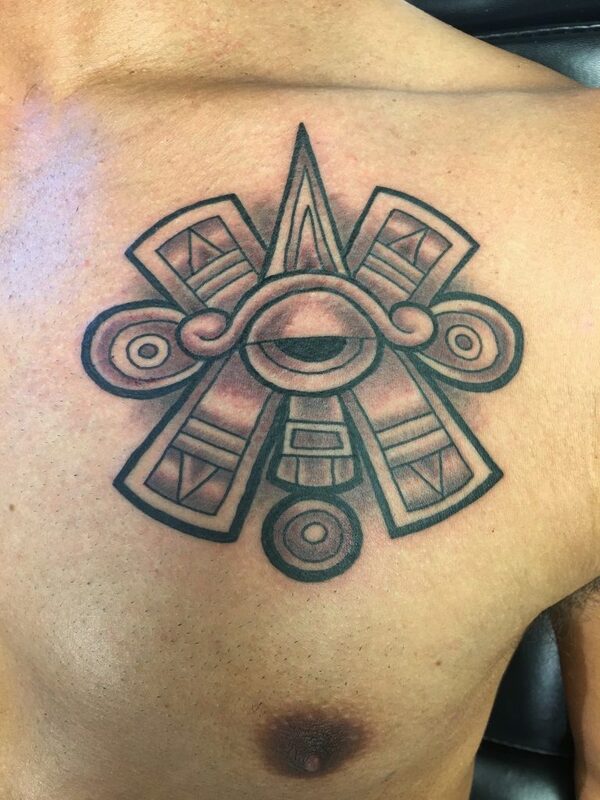 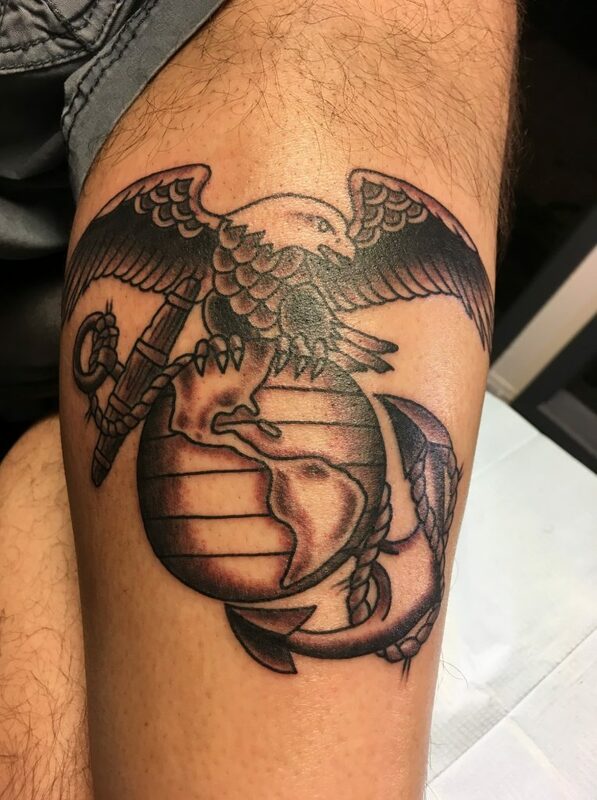 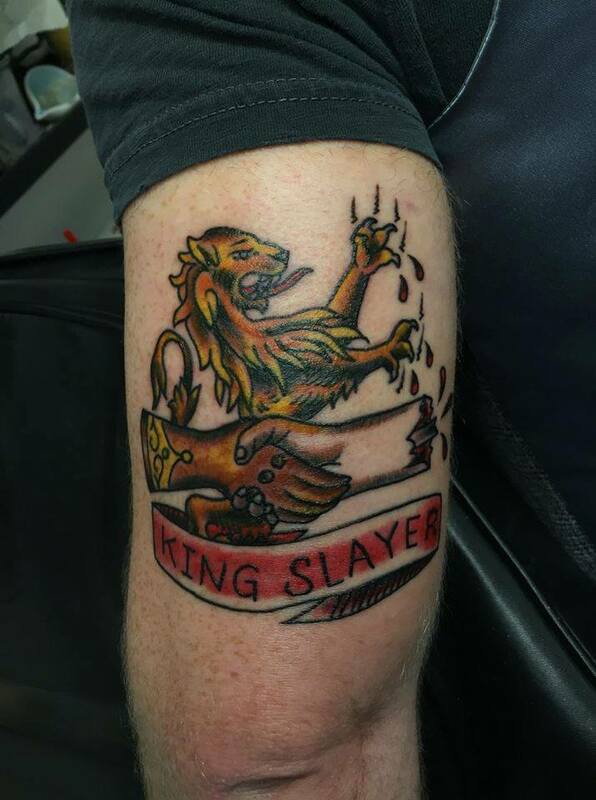 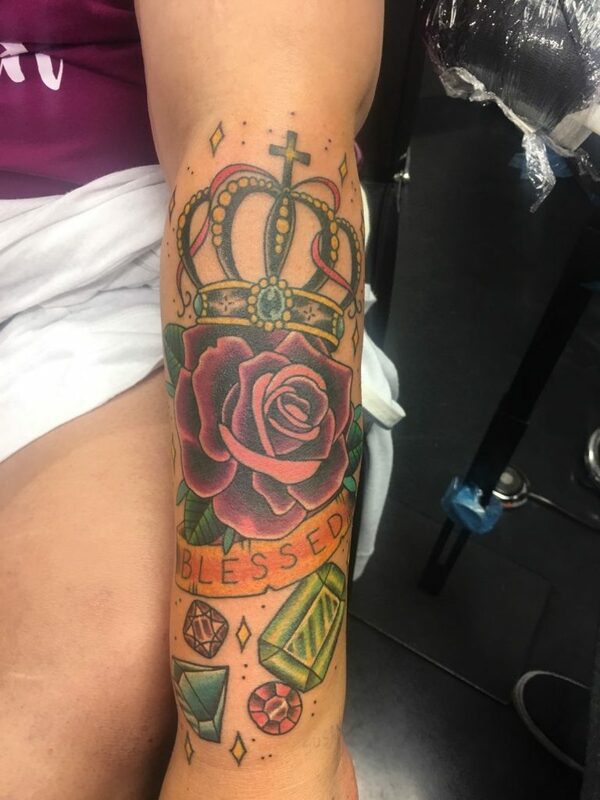 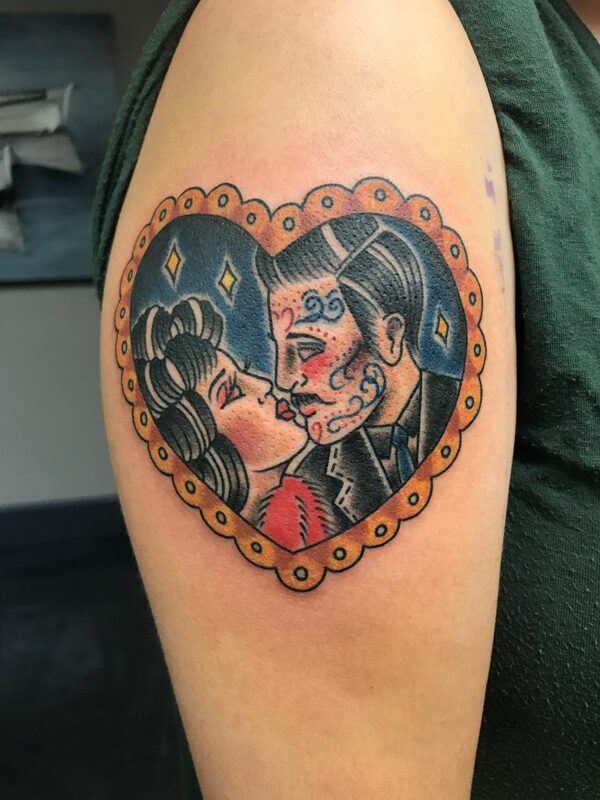 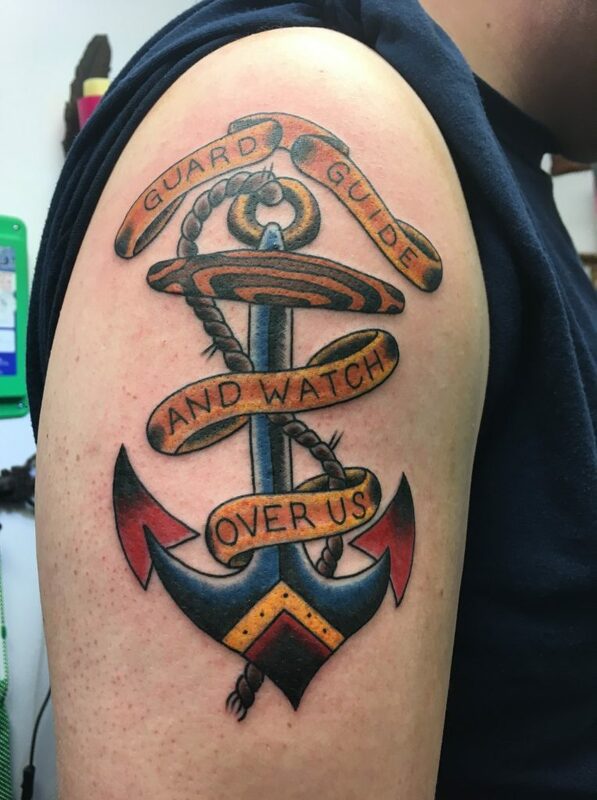 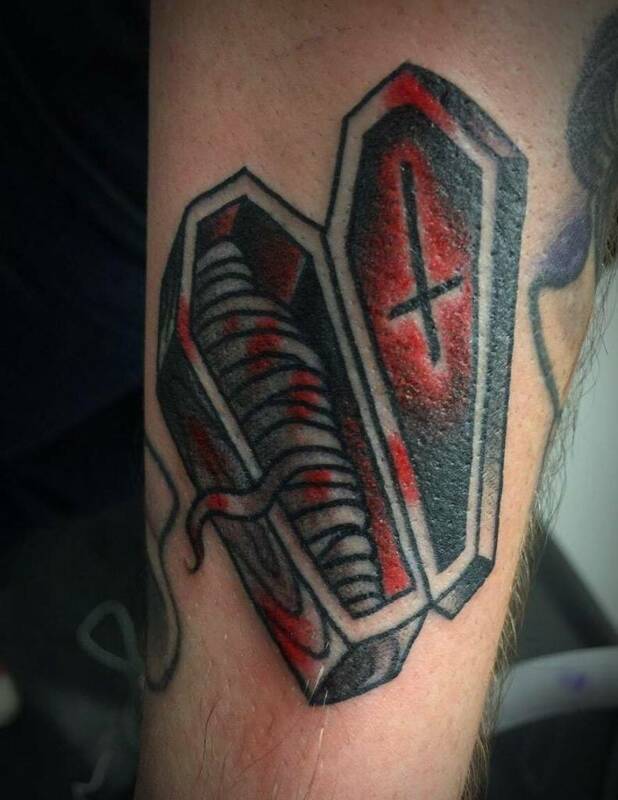 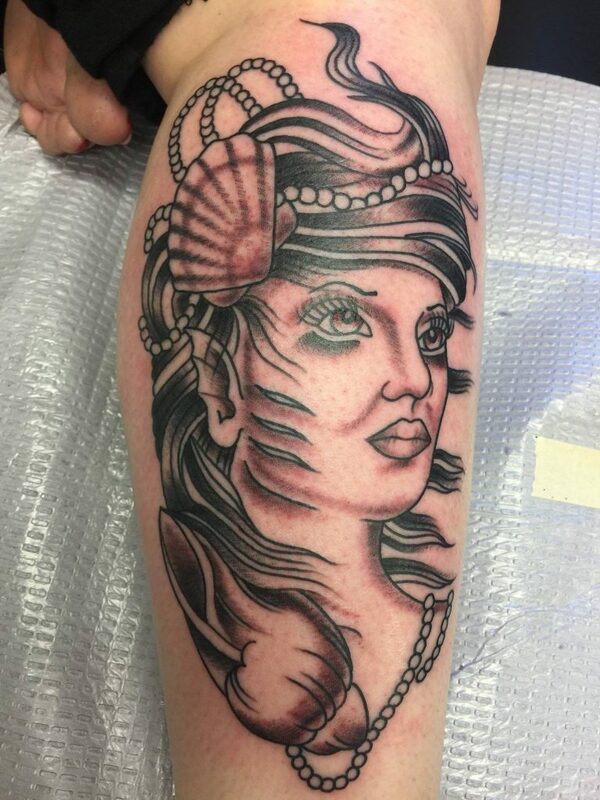 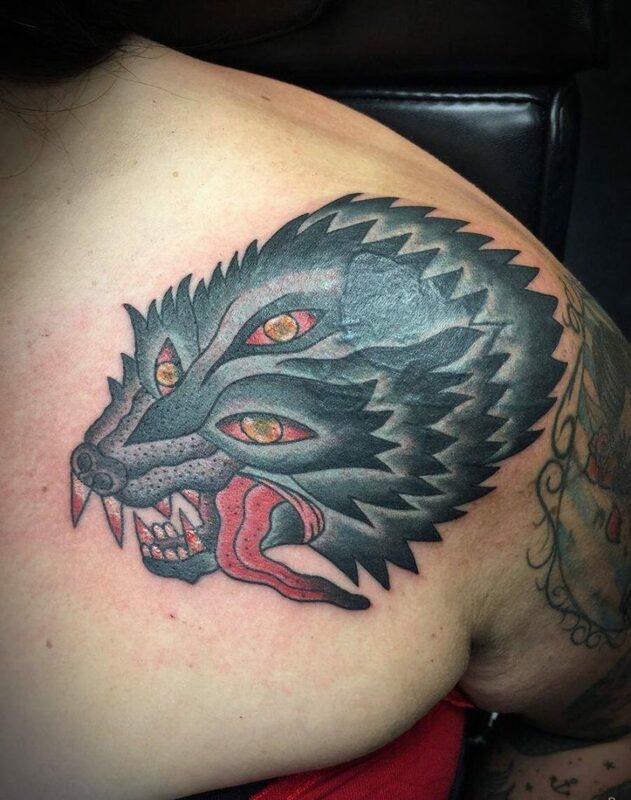 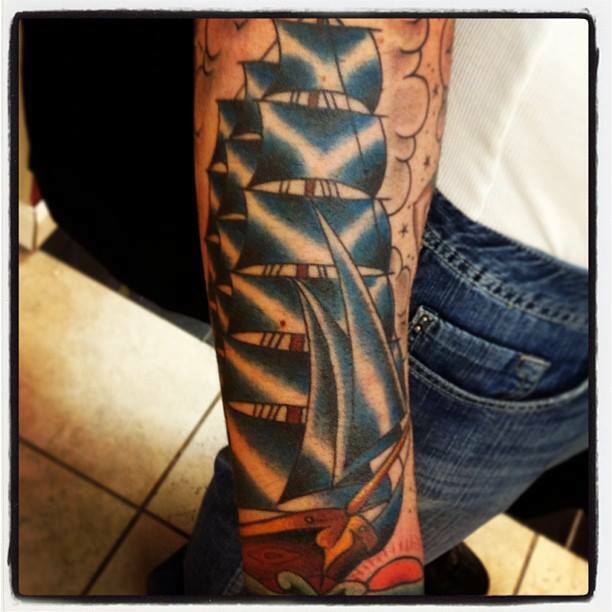 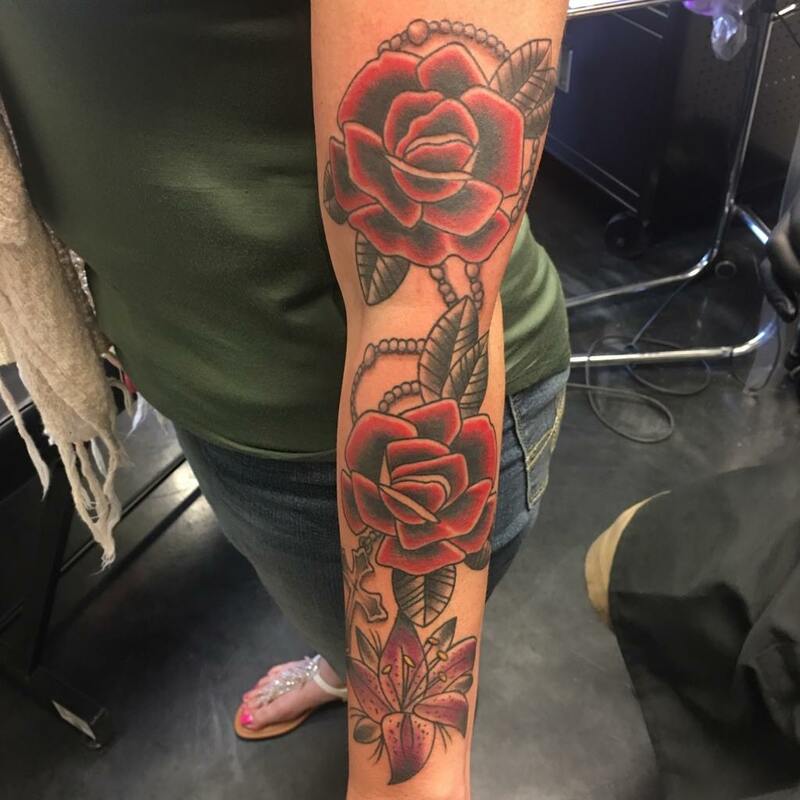 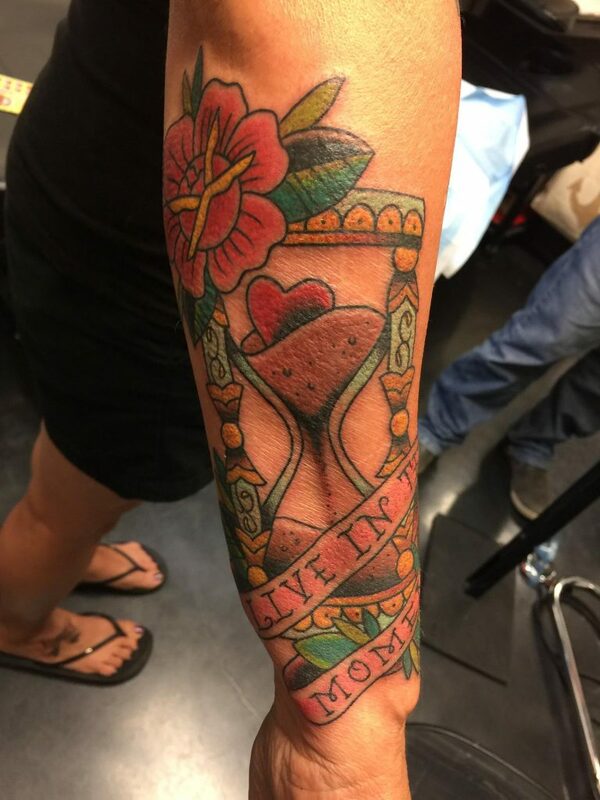 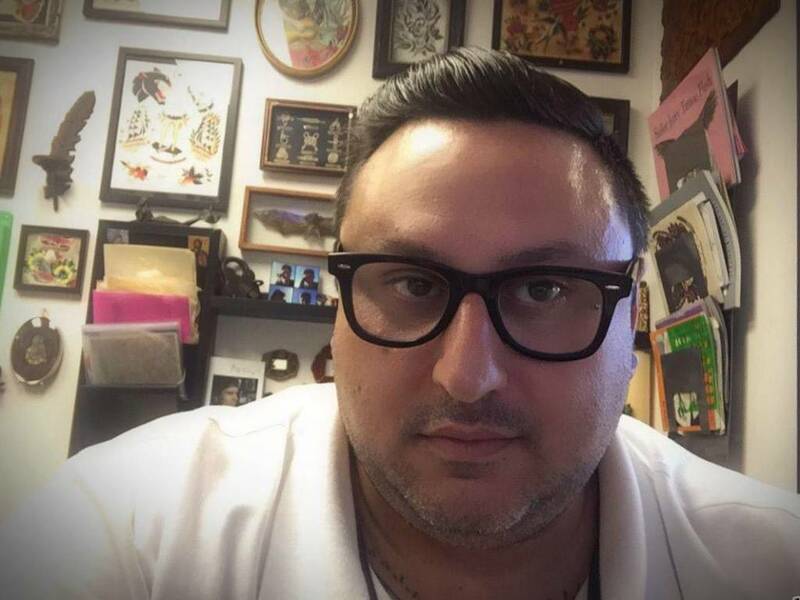 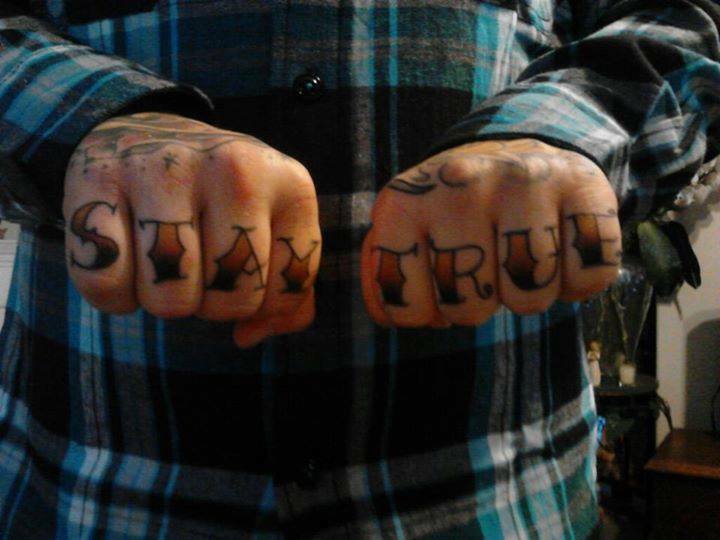 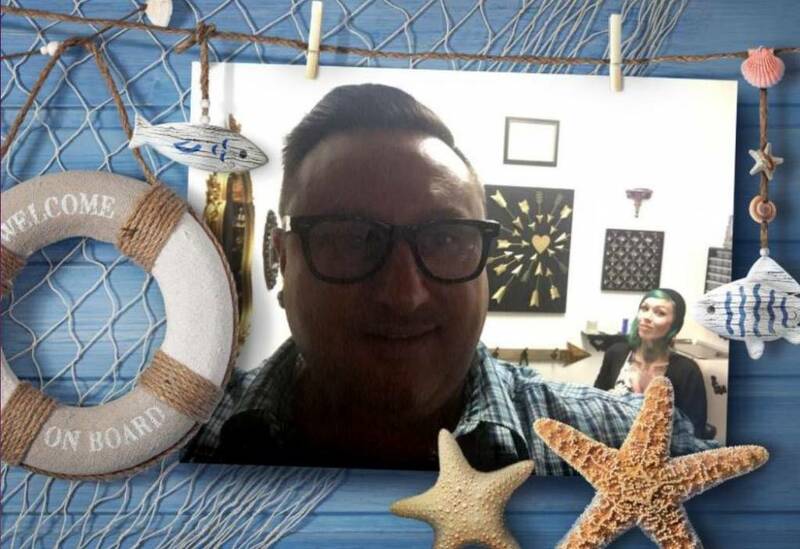 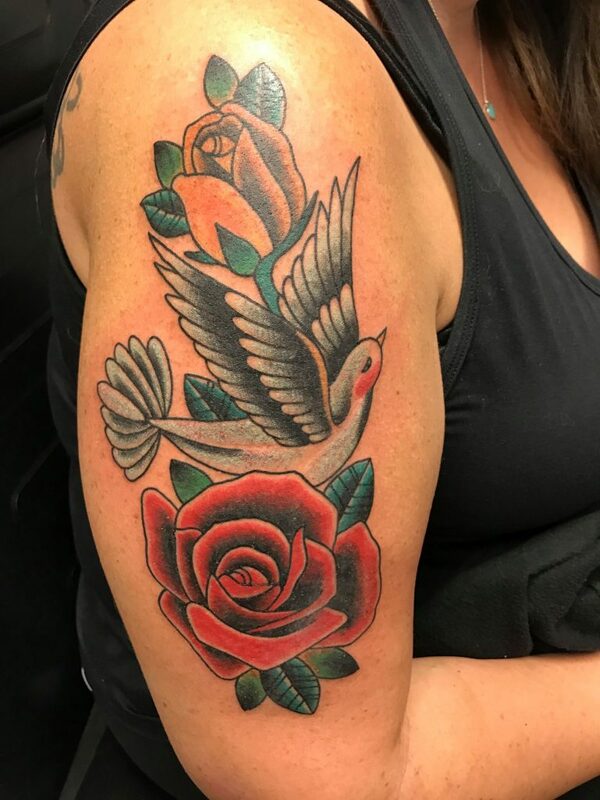 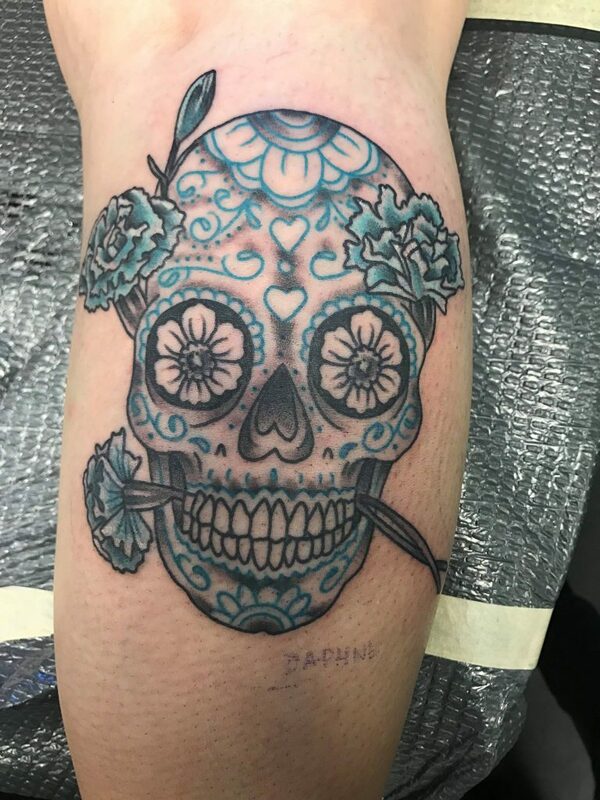 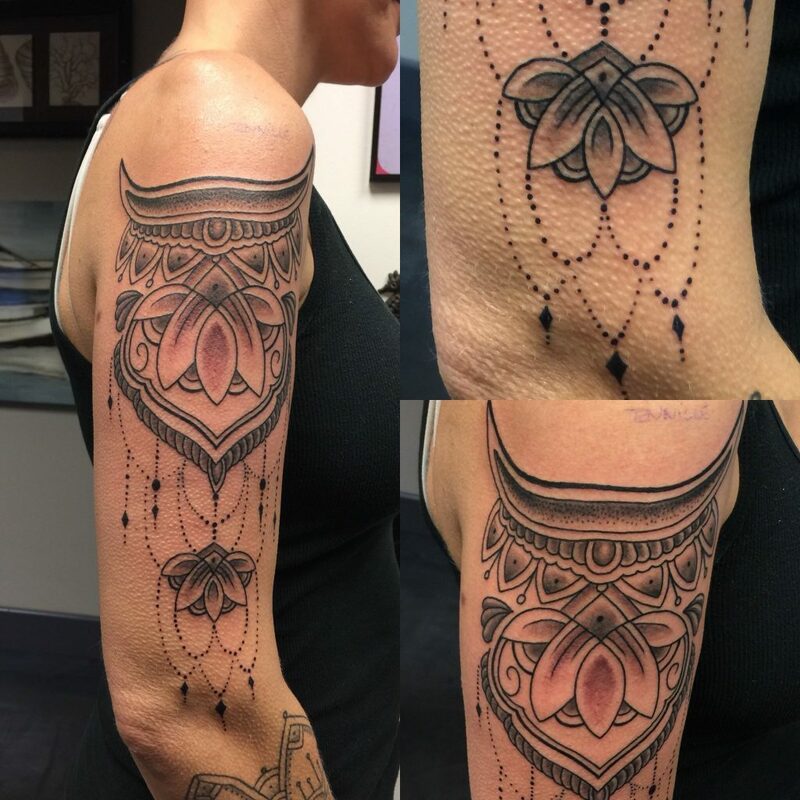 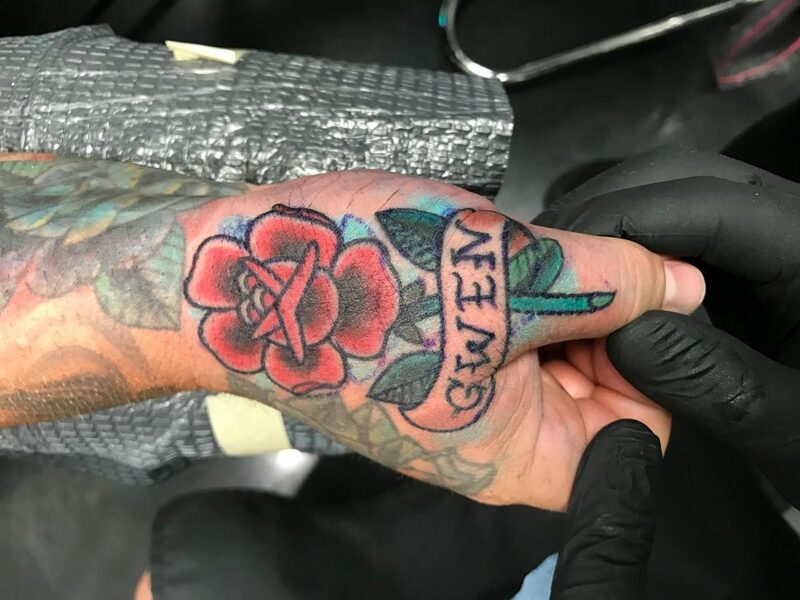 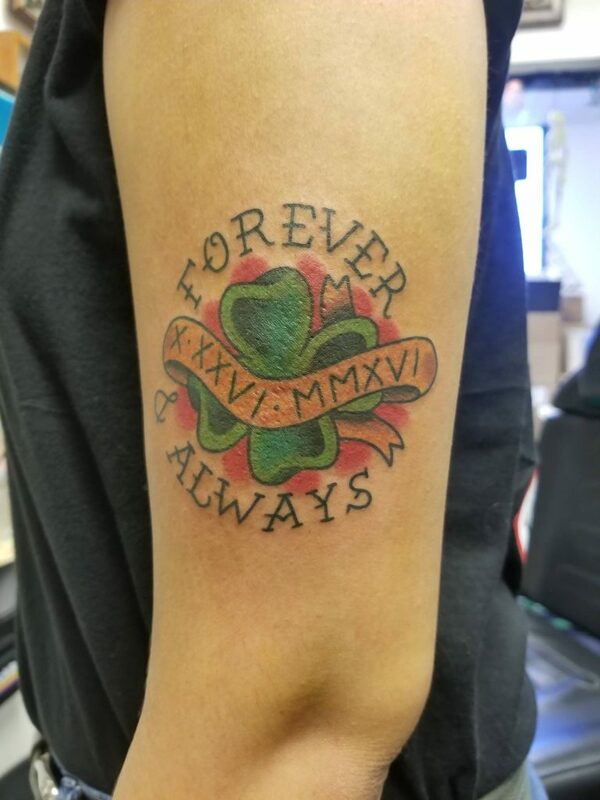 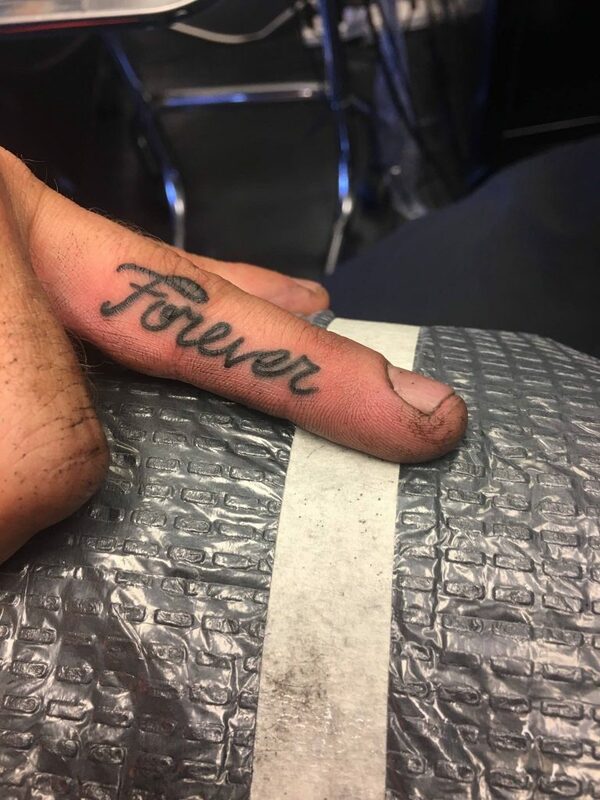 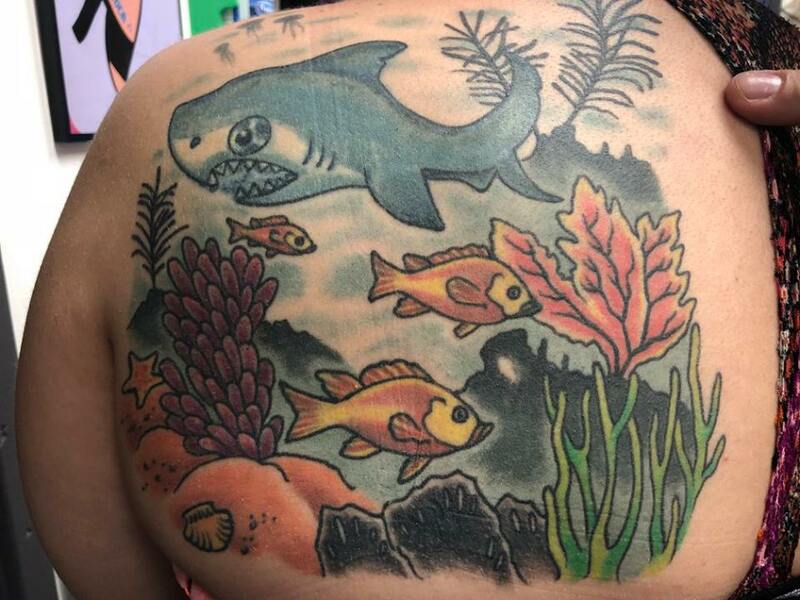 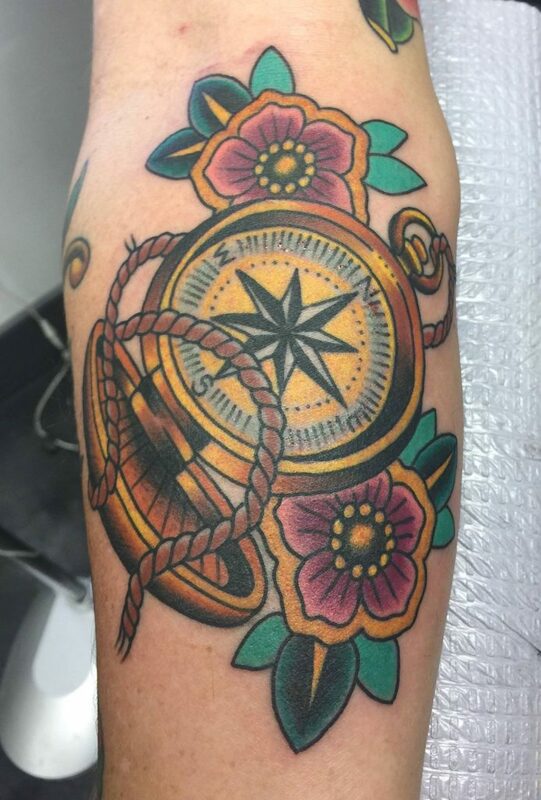 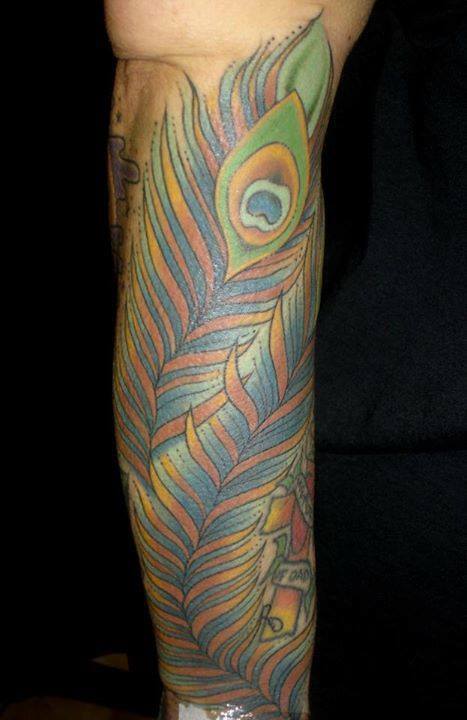 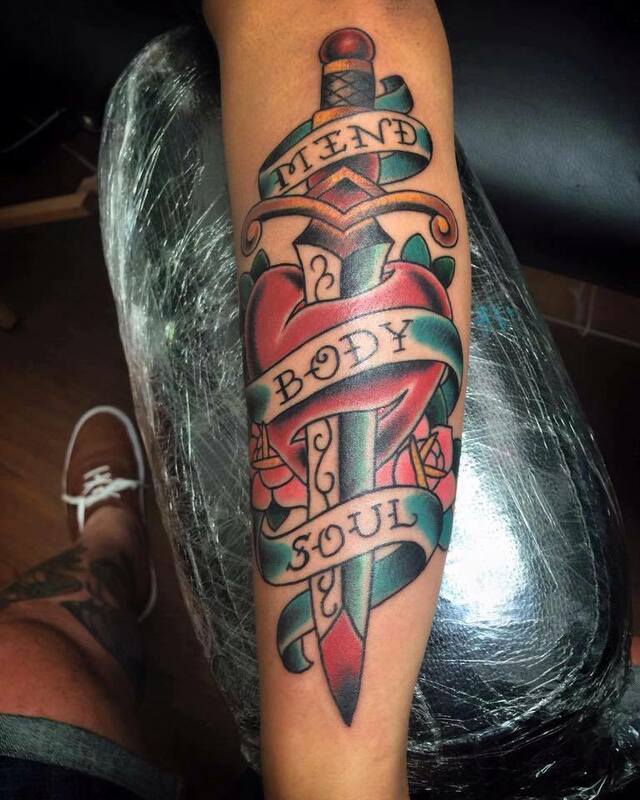 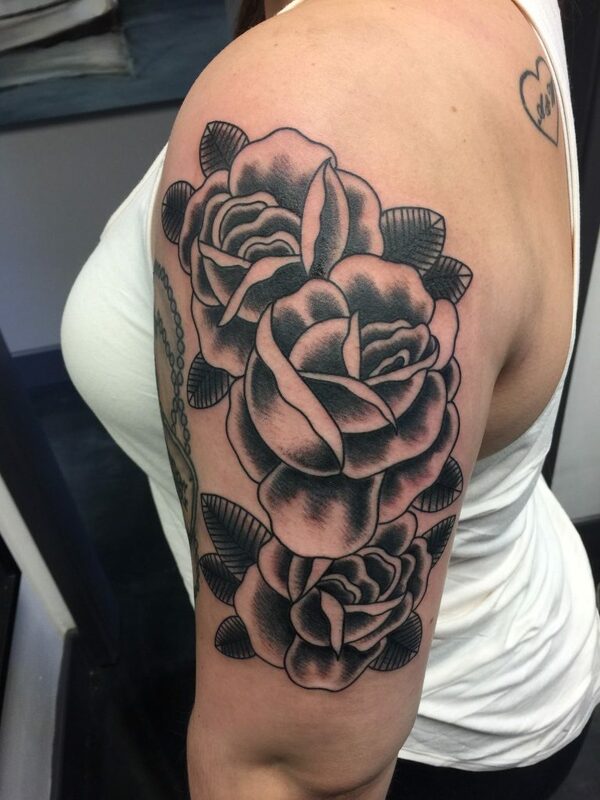 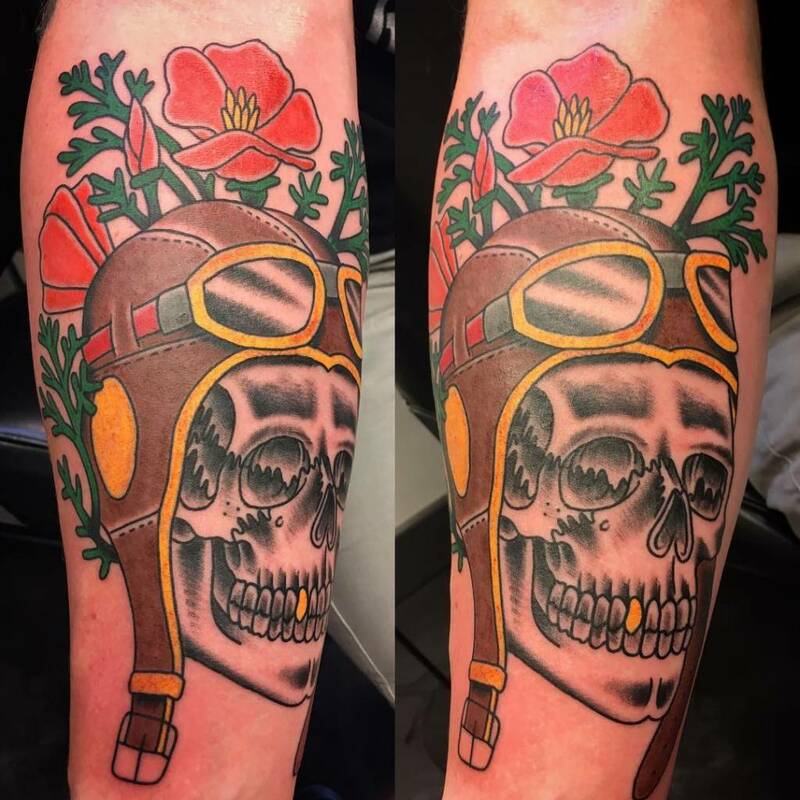 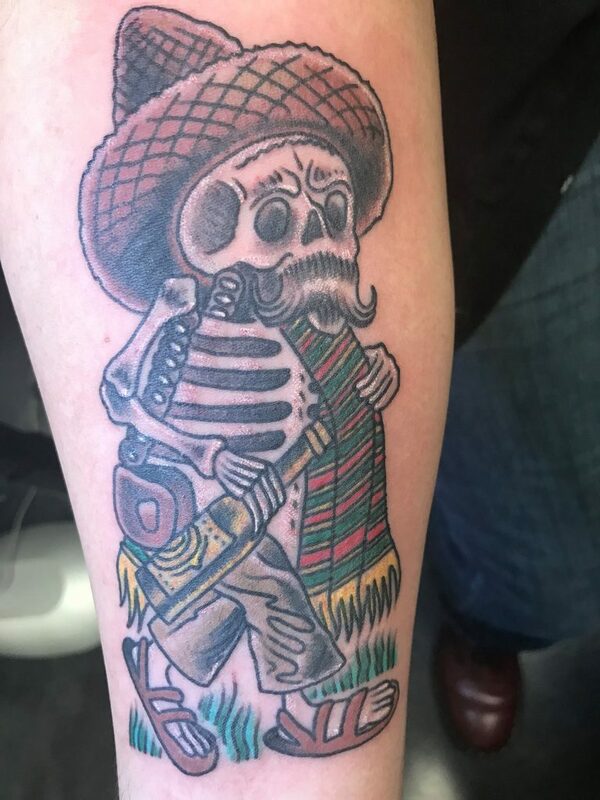 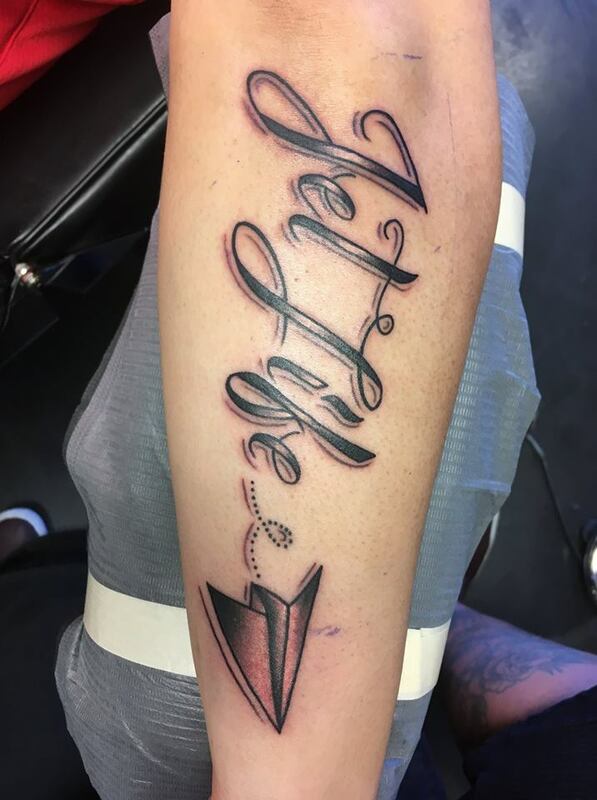 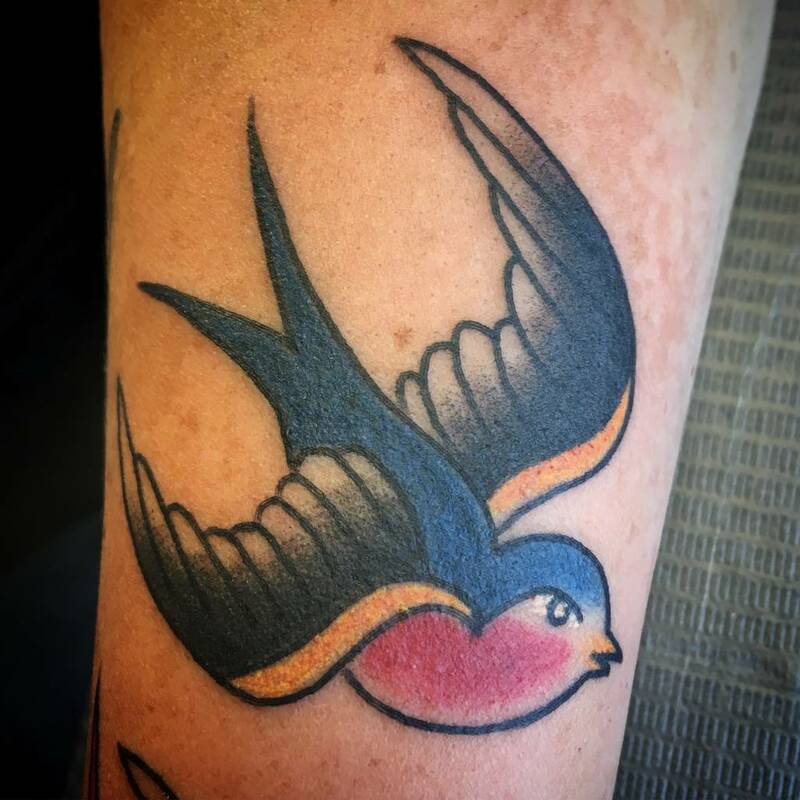 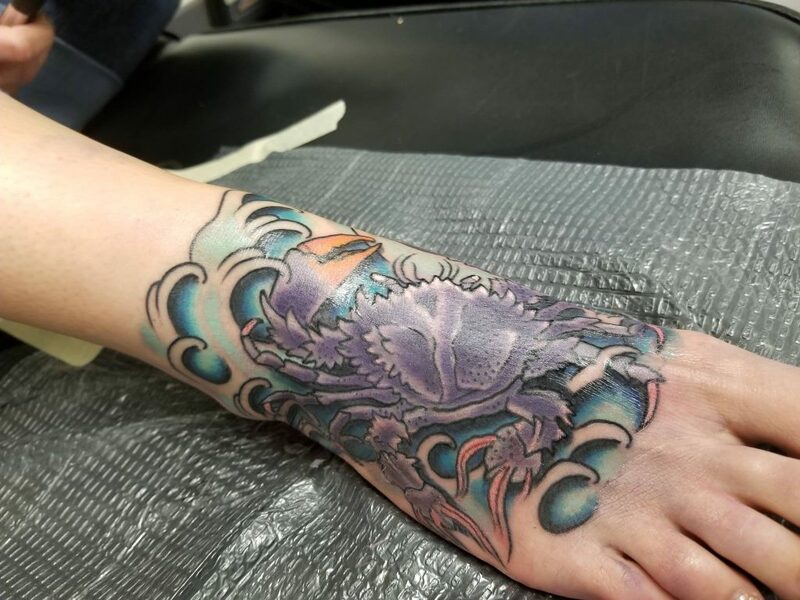 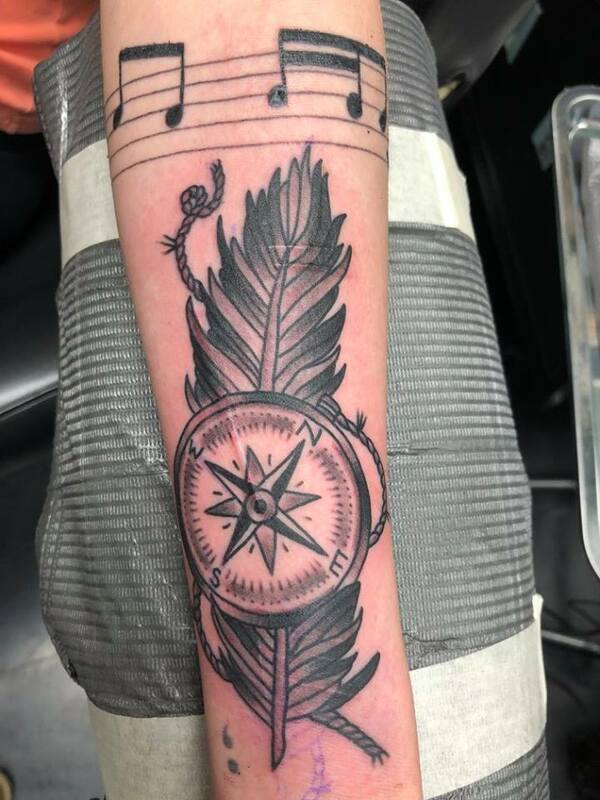 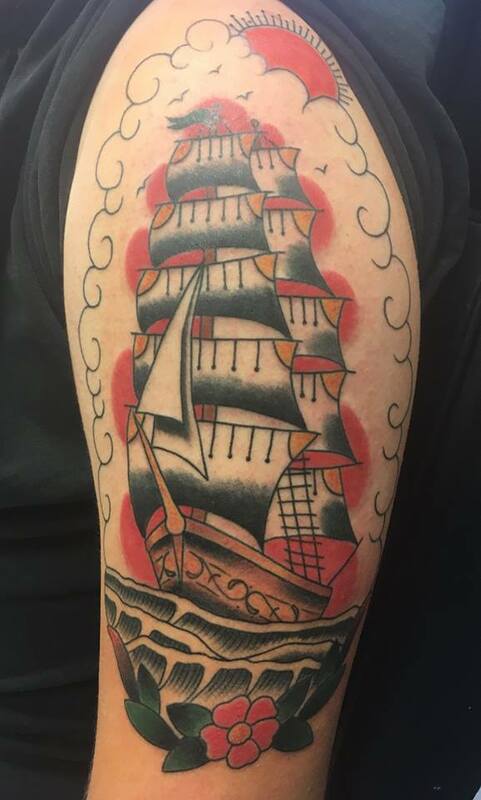 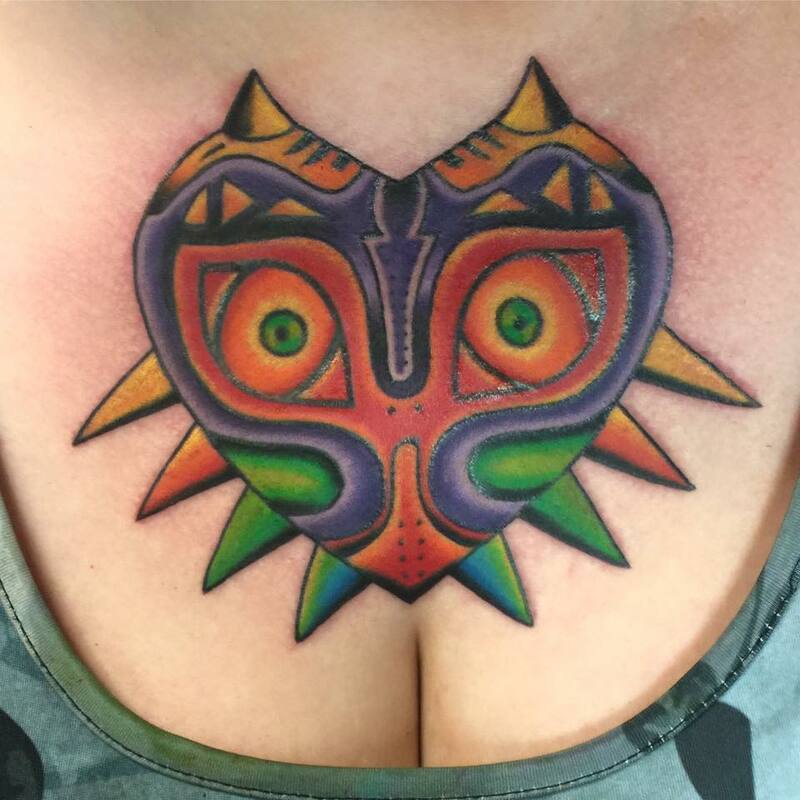 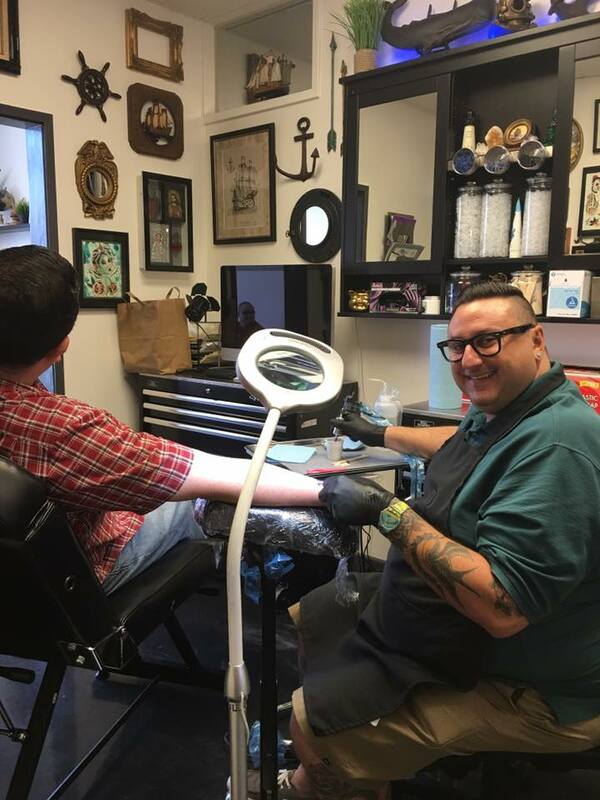 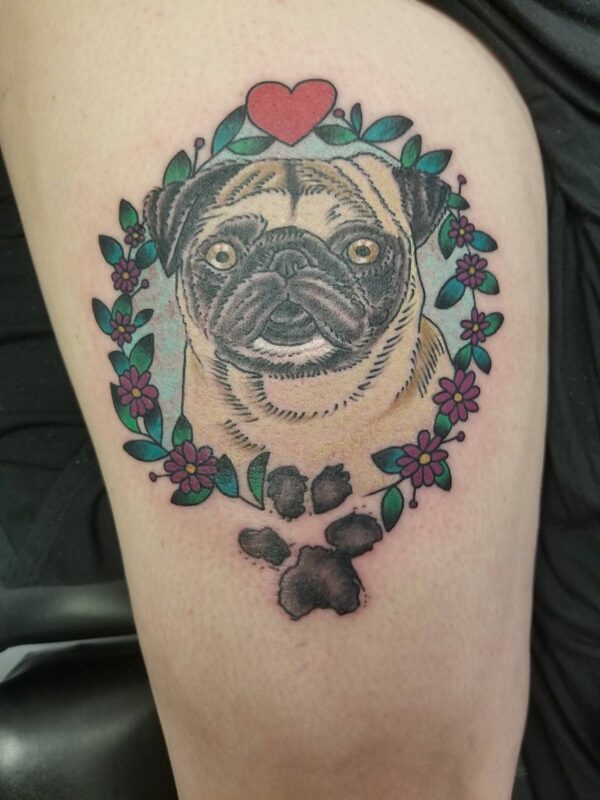 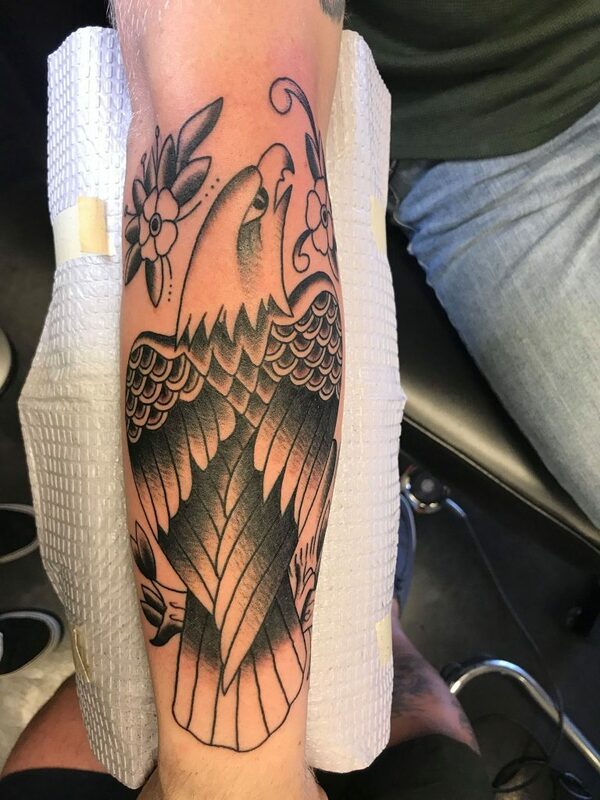 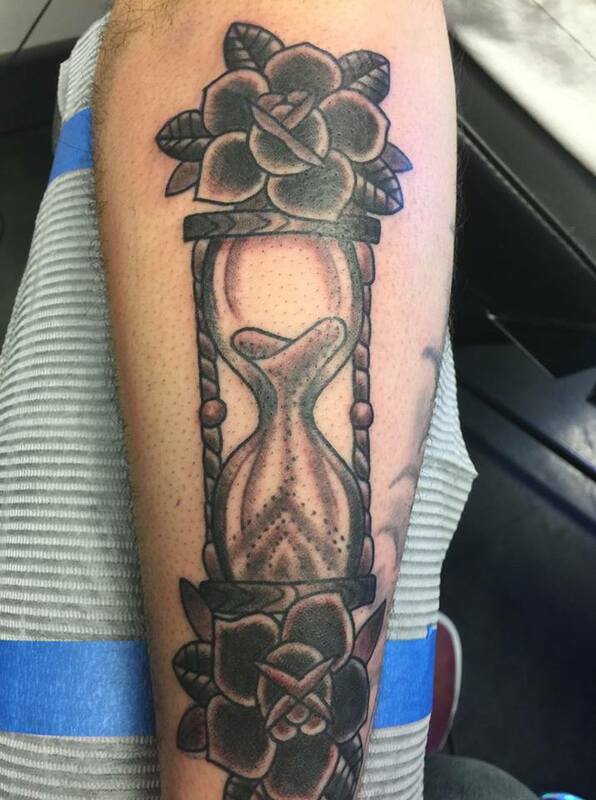 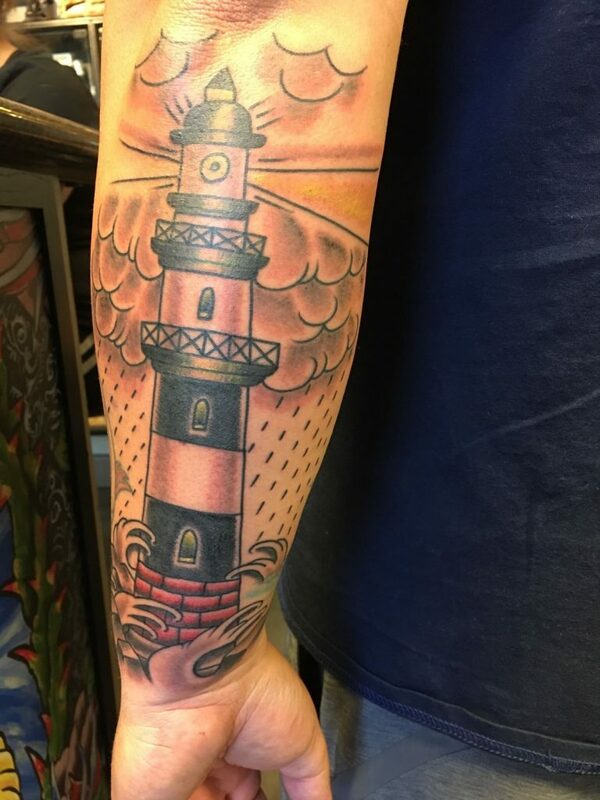 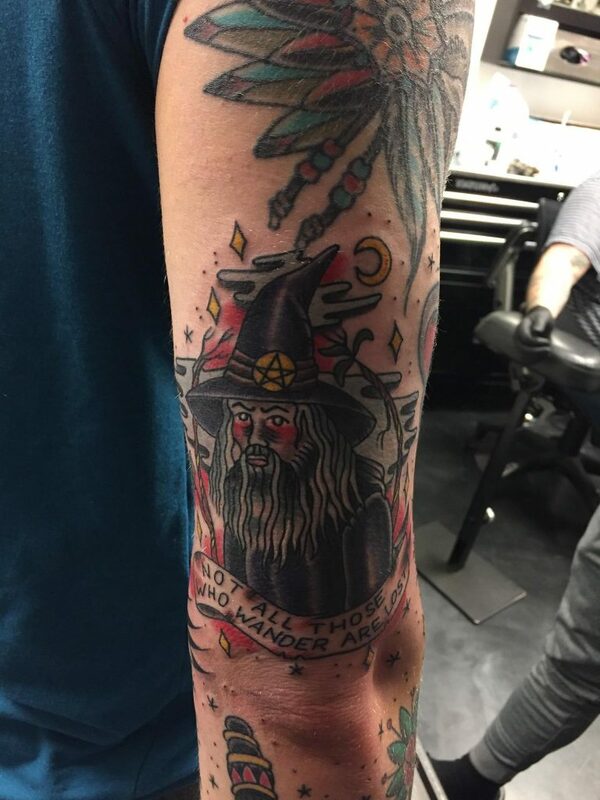 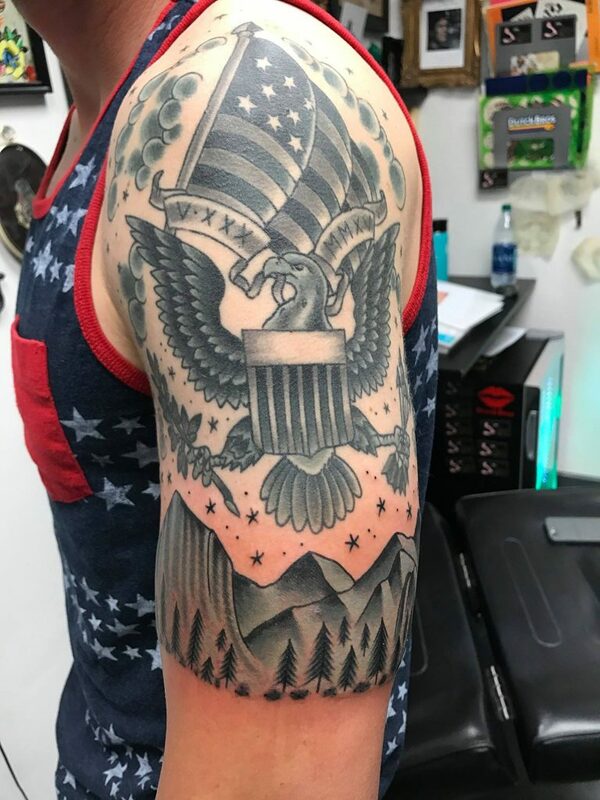 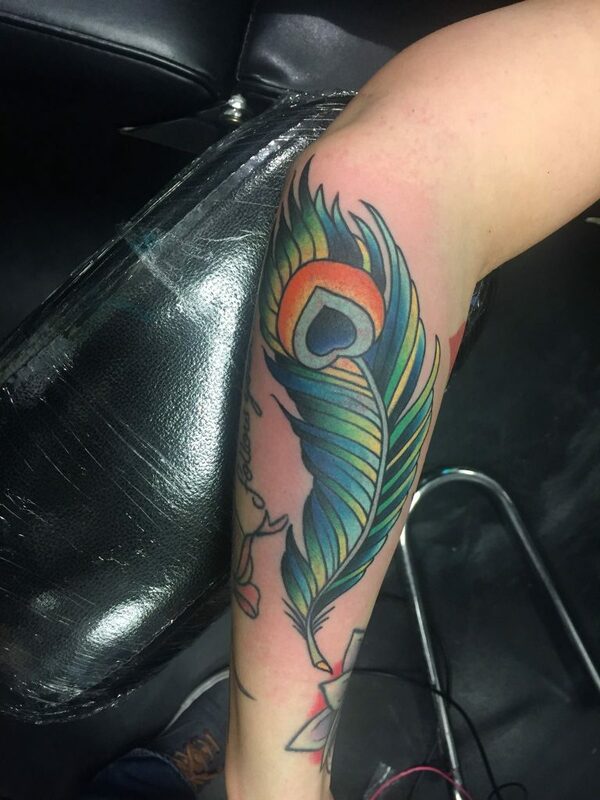 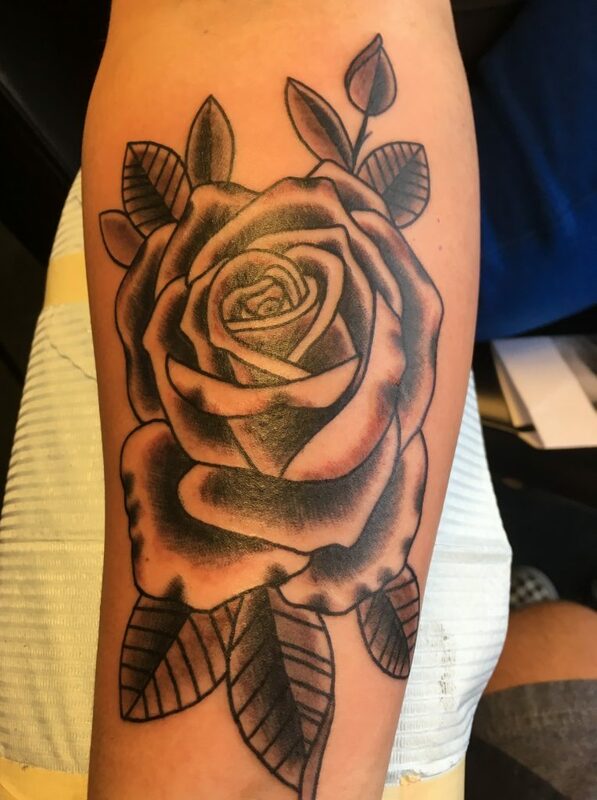 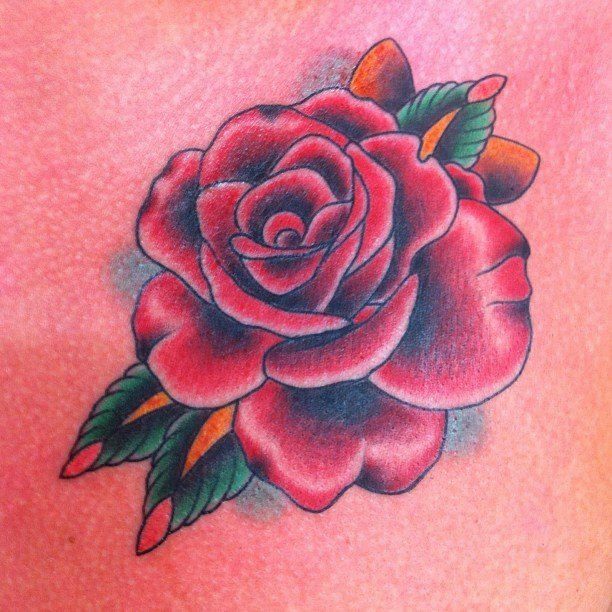 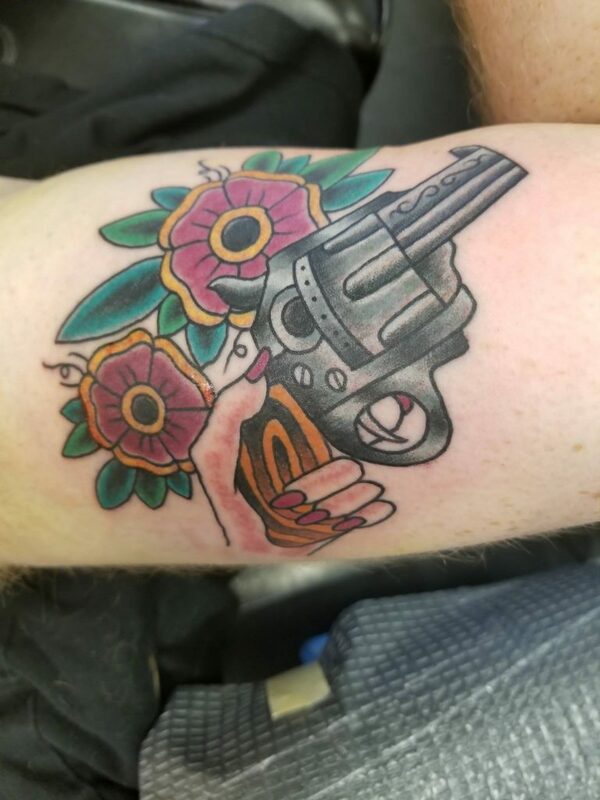 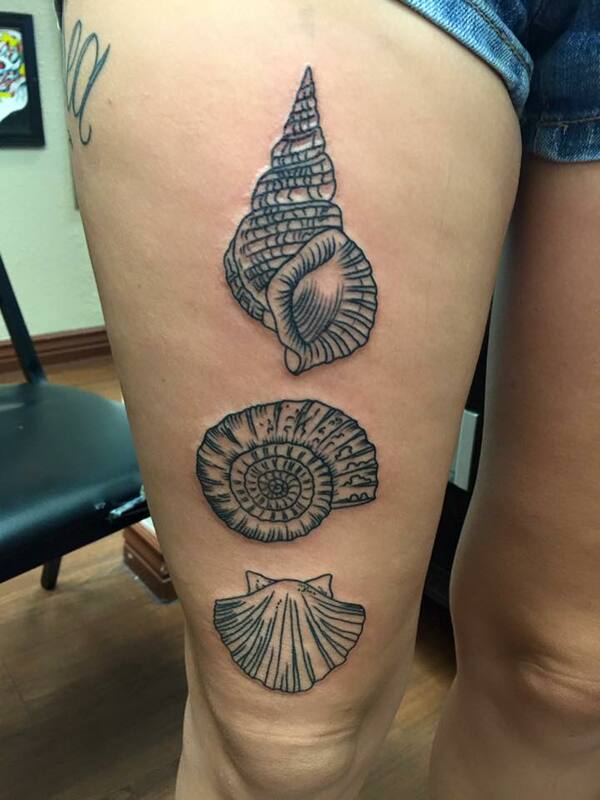 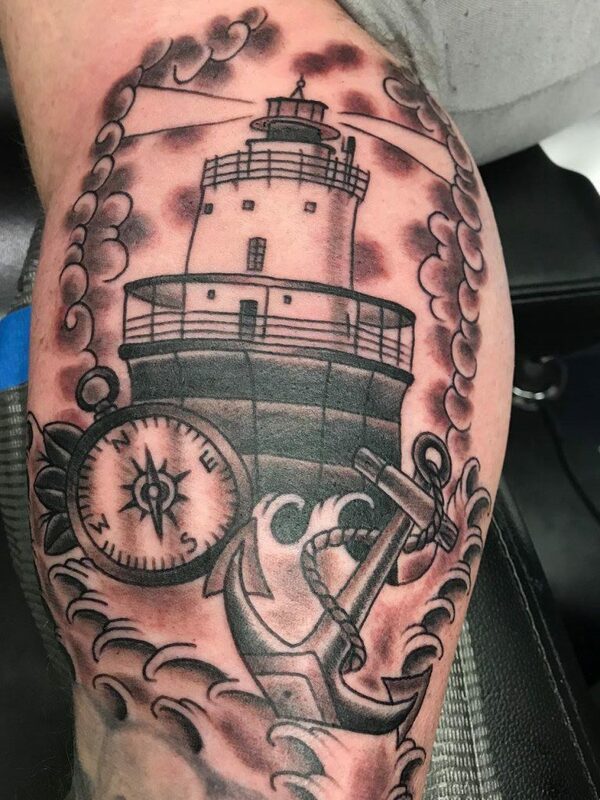 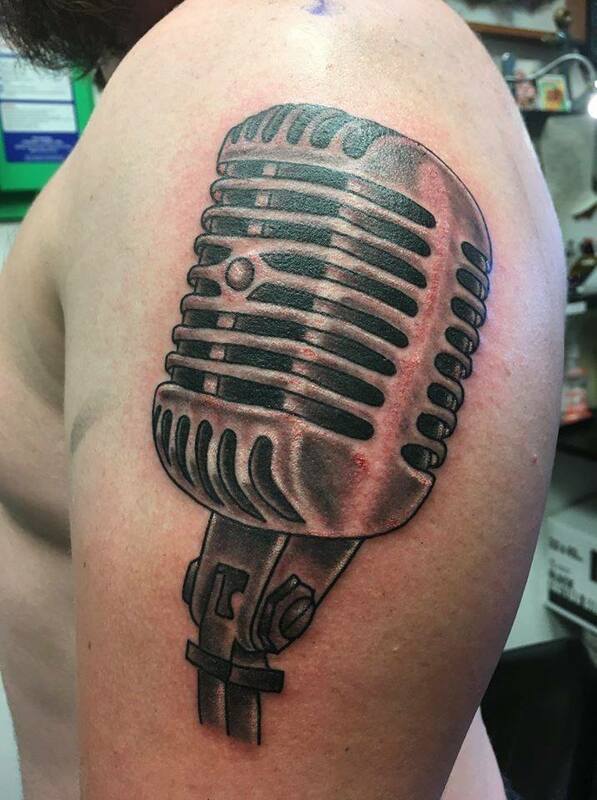 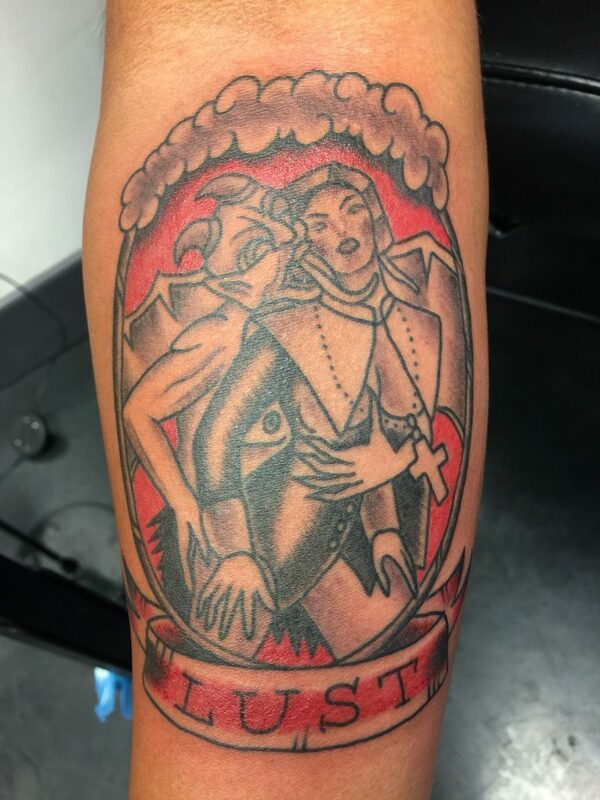 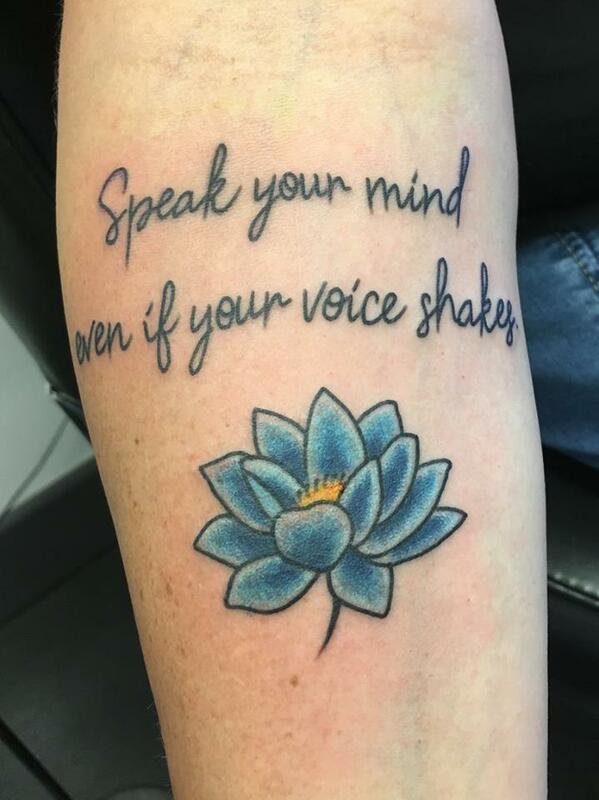 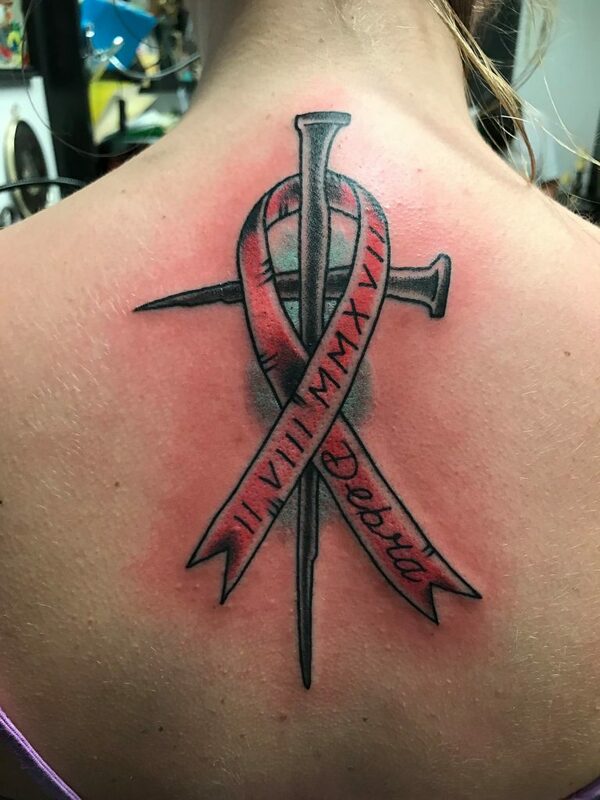 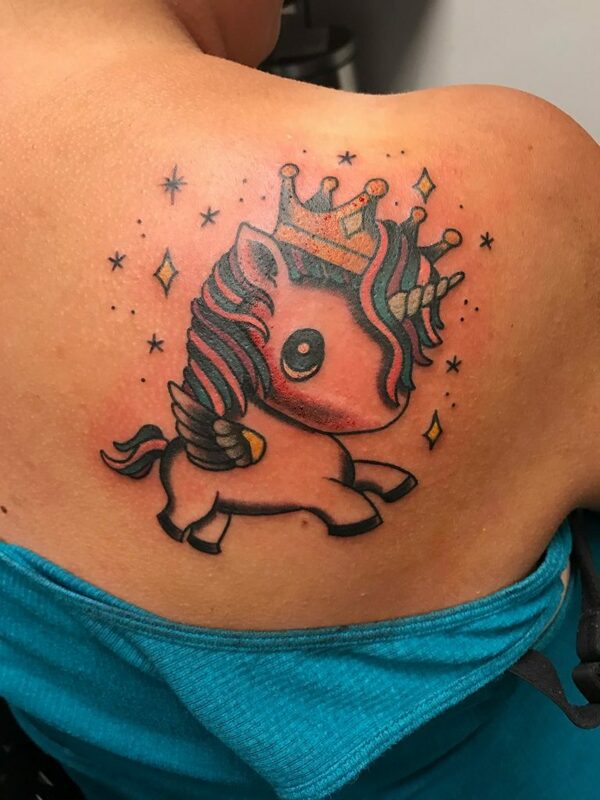 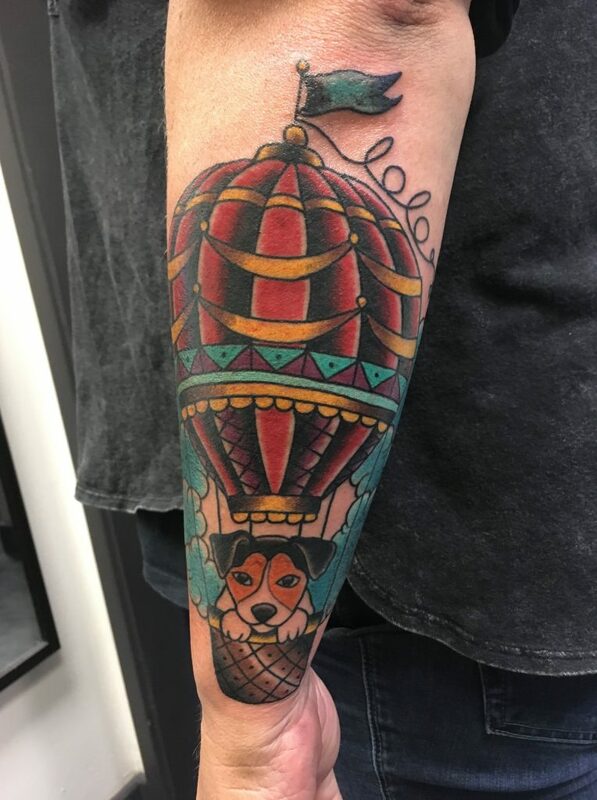 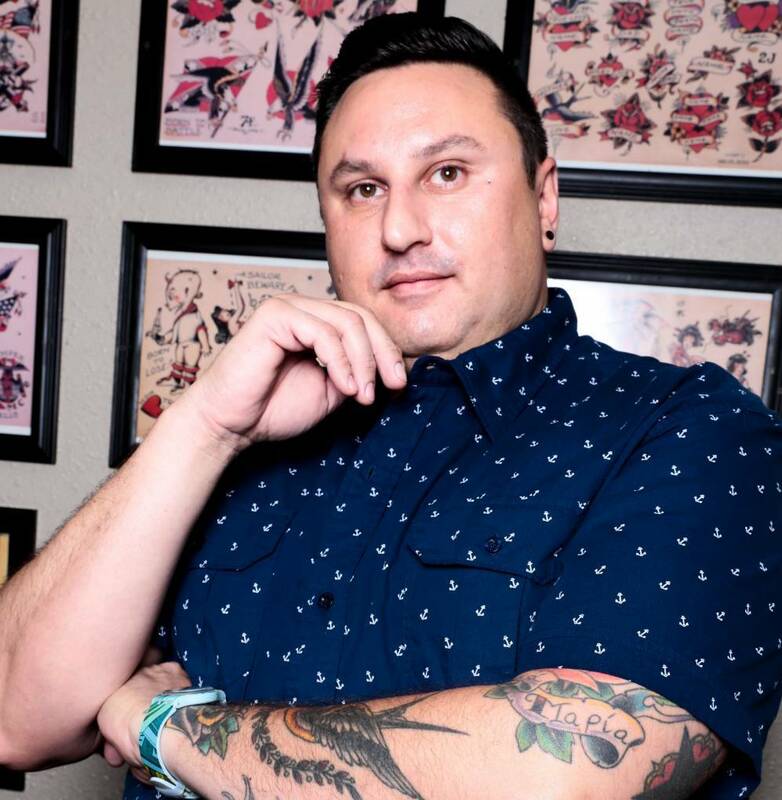 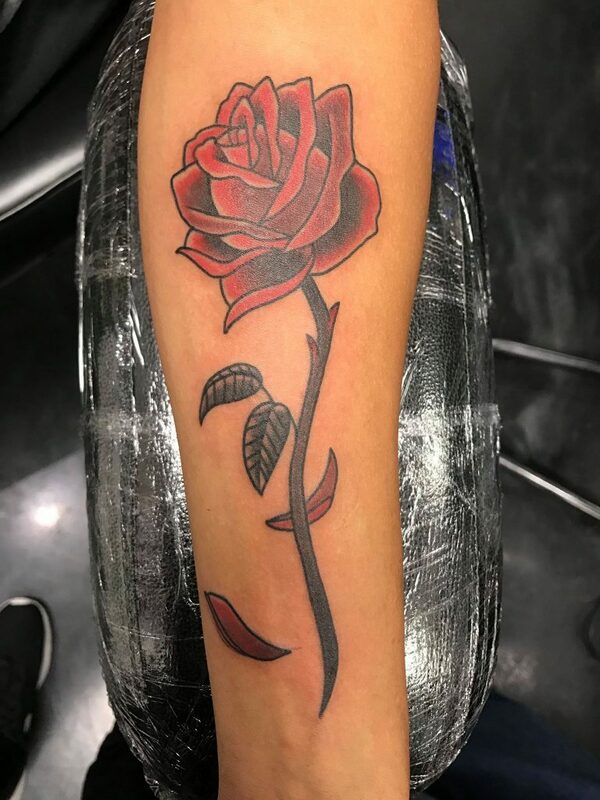 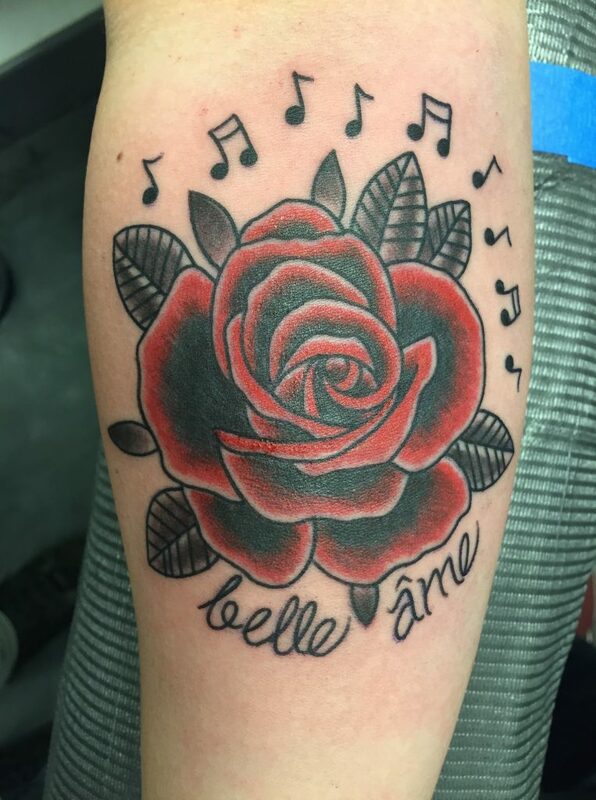 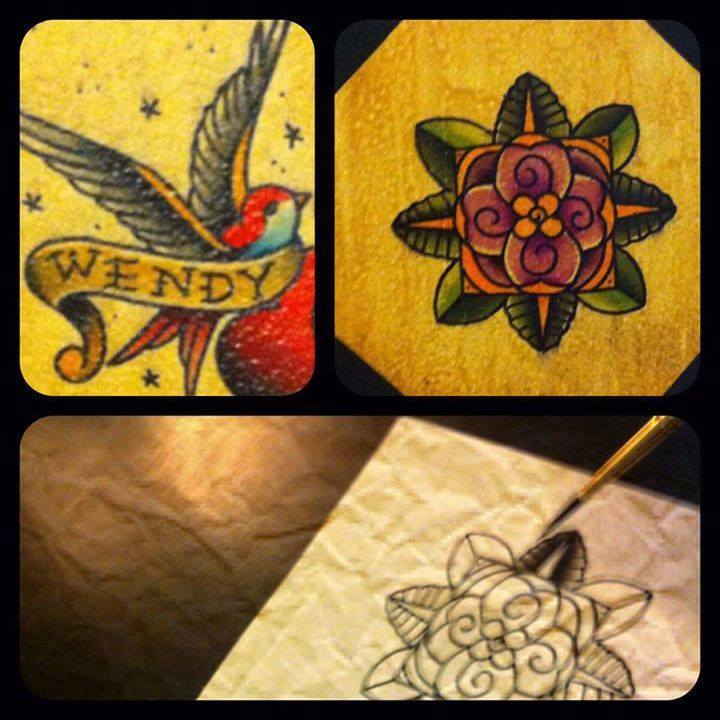 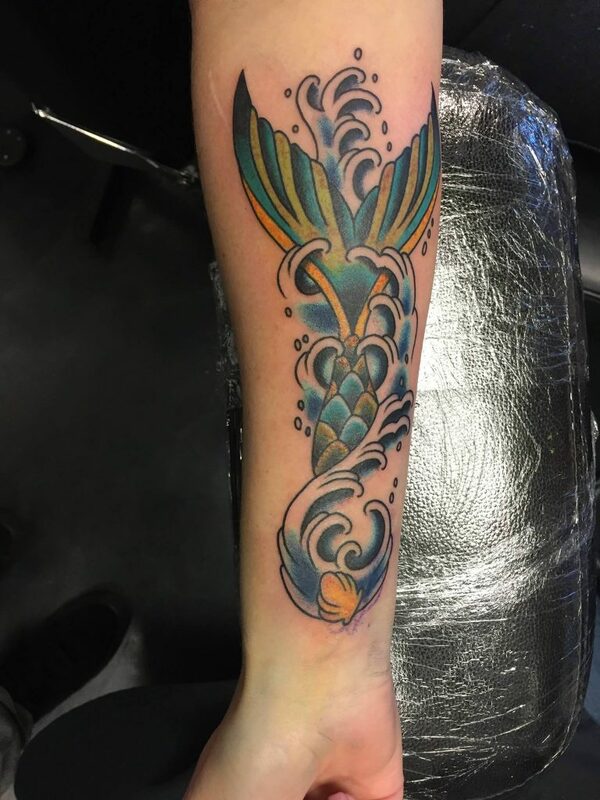 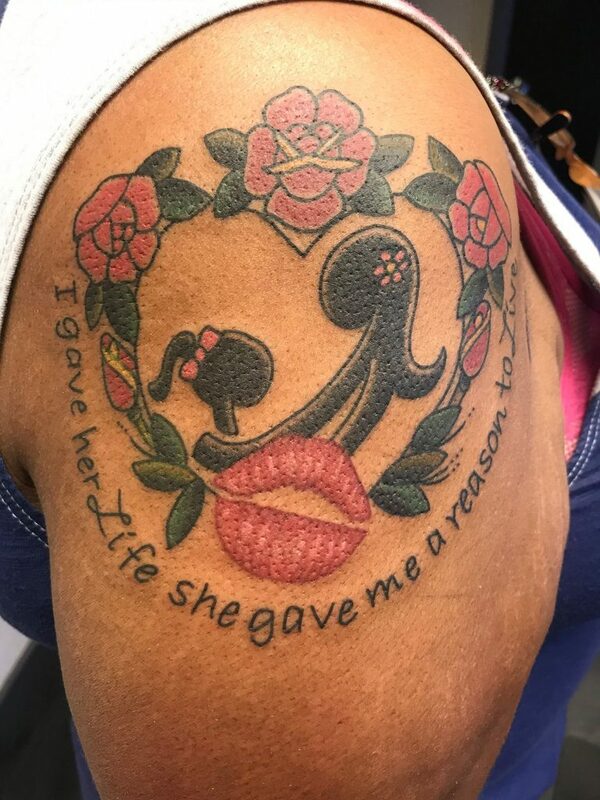 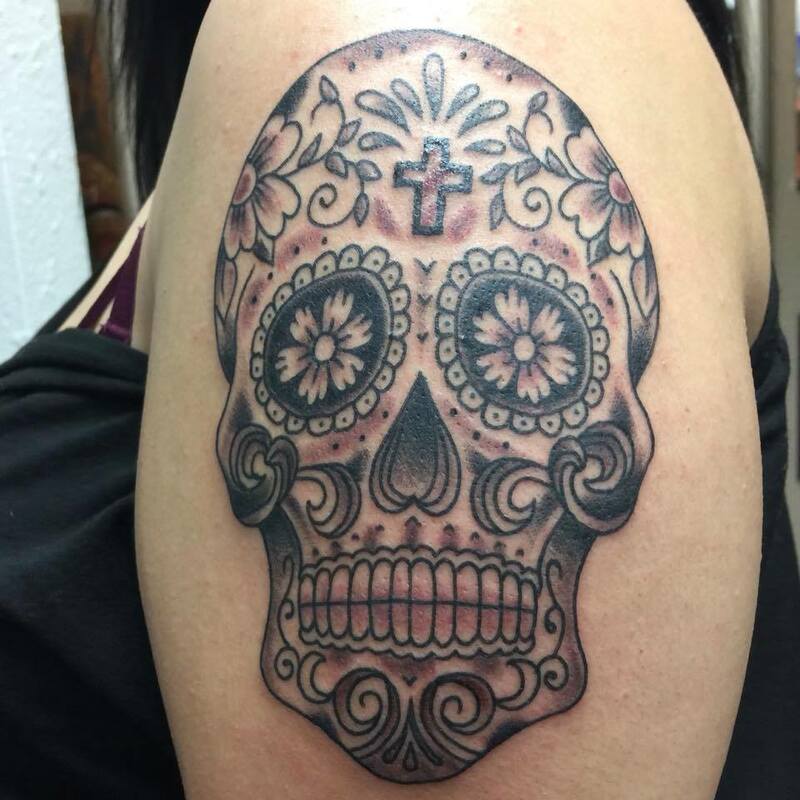 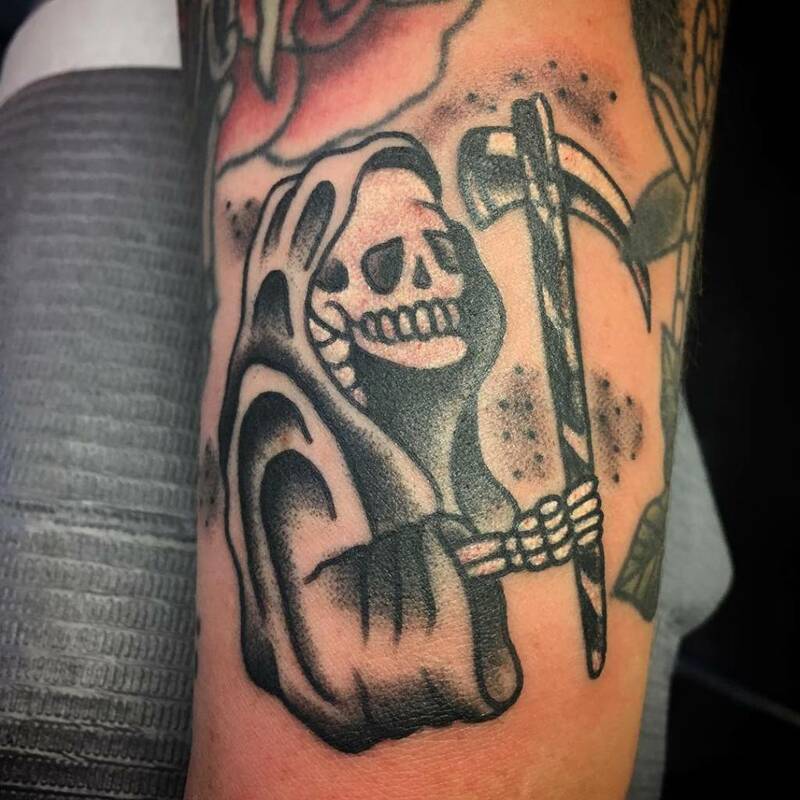 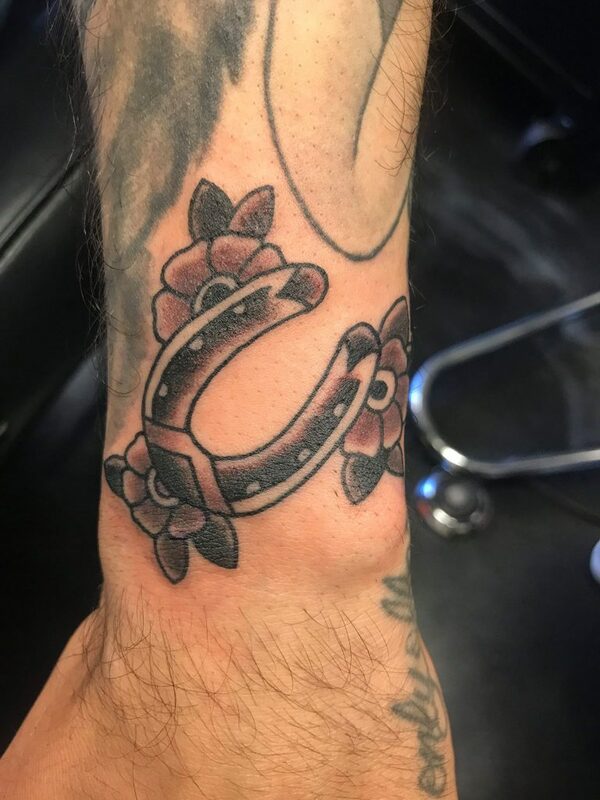 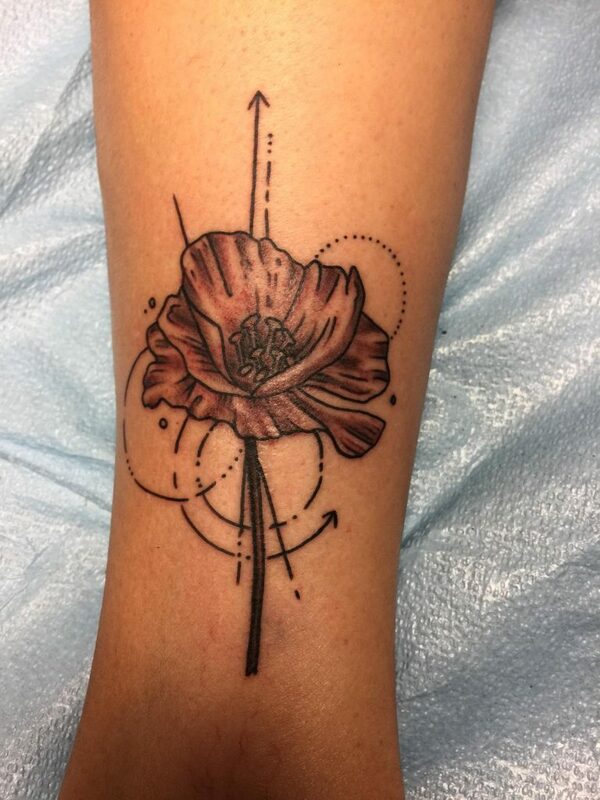 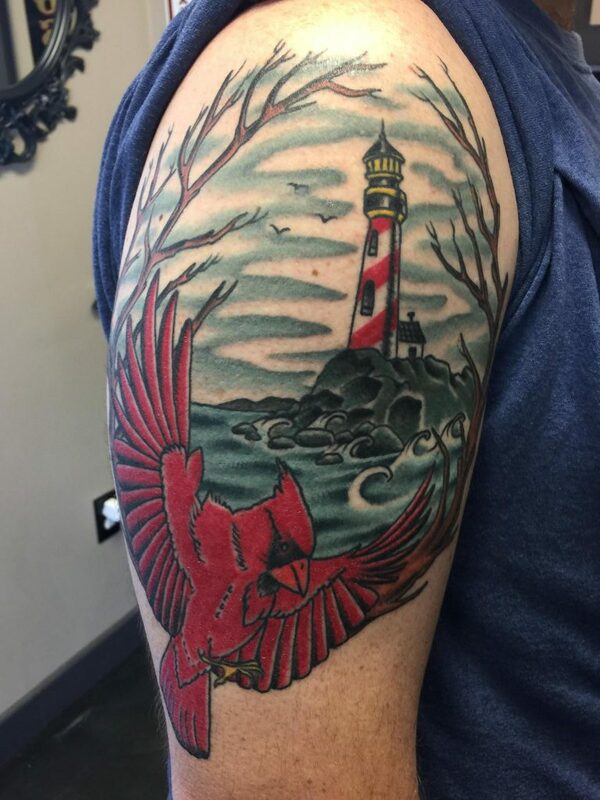 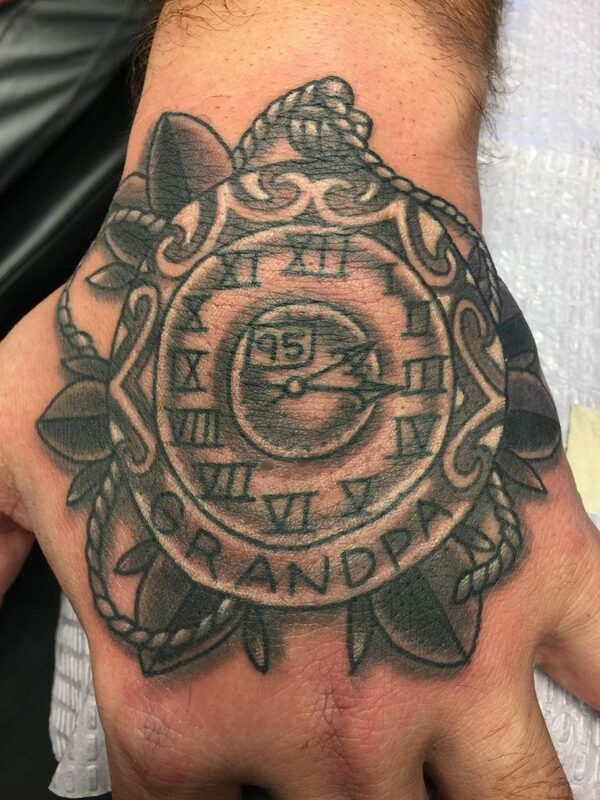 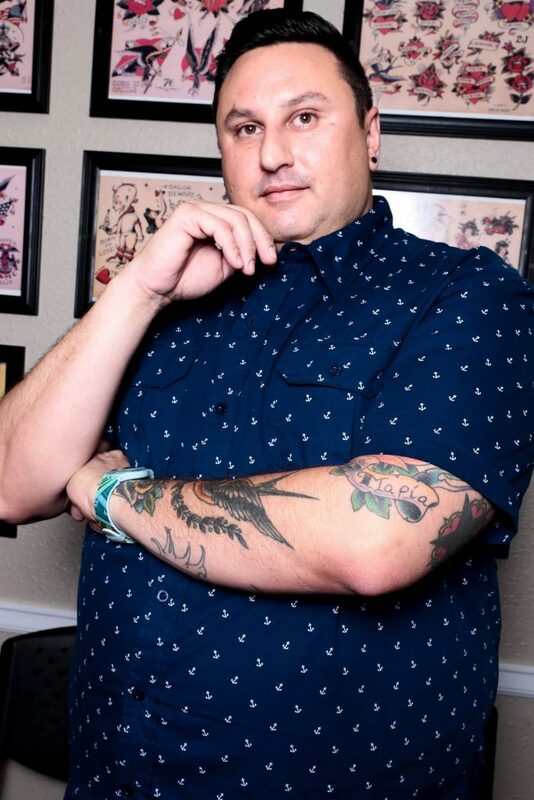 World traveled often imitated never duplicated multi awarded winning traditional tattoo artist George has 13 years of tattooing, he attended private design college, all this to bring you exquisite tattoos and wonderful customer service. 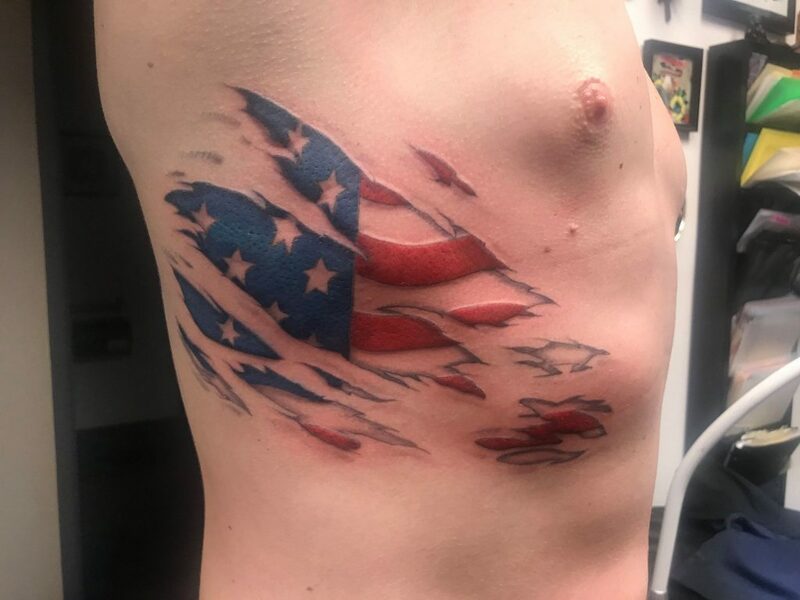 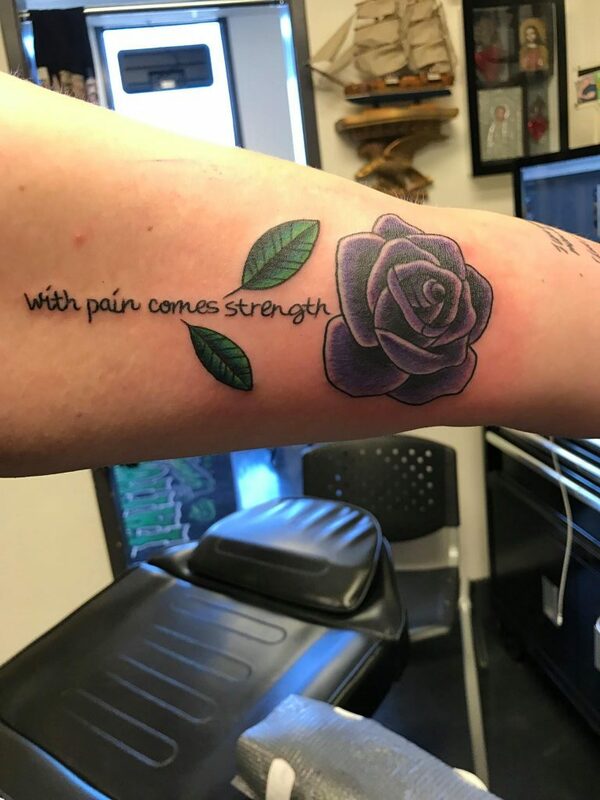 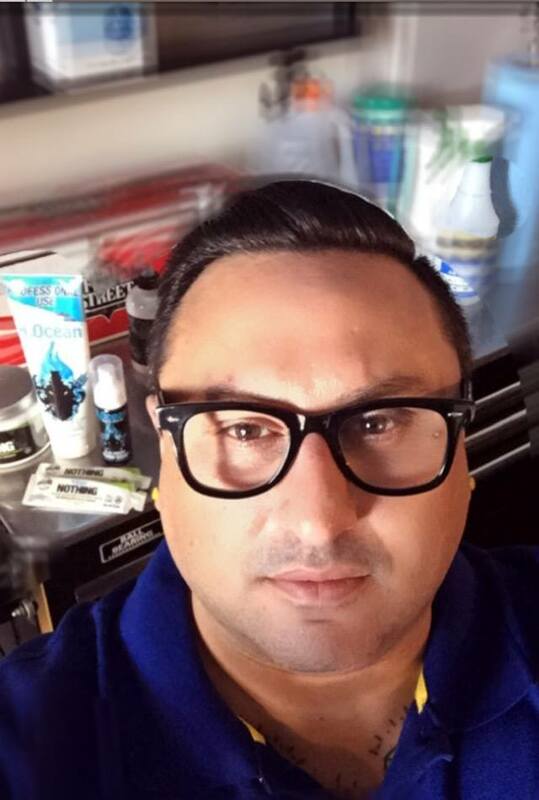 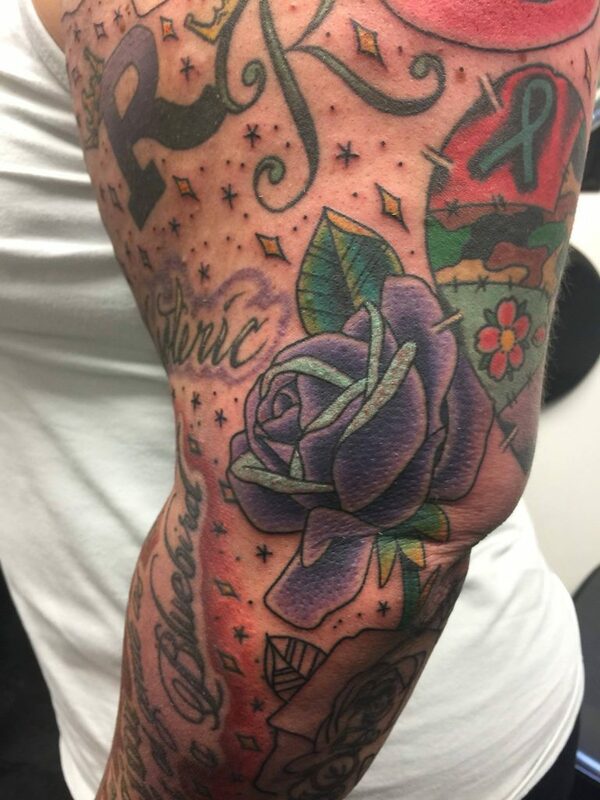 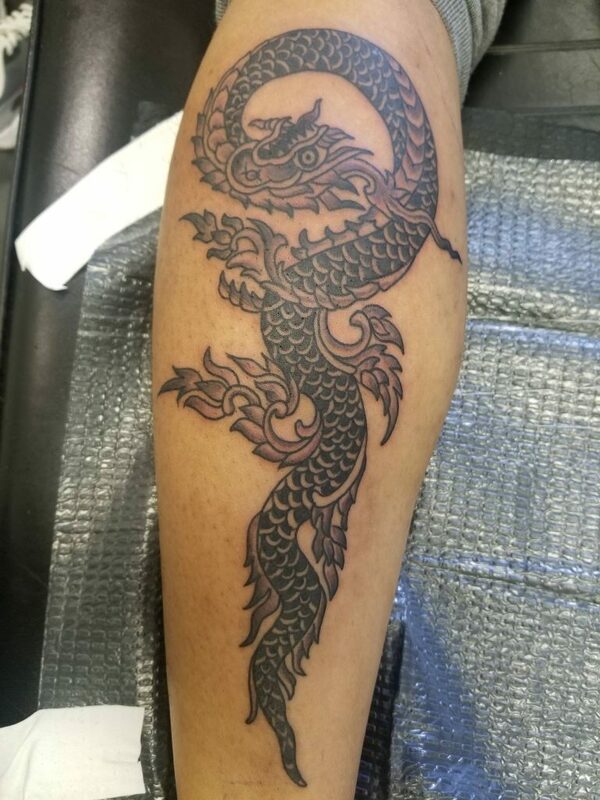 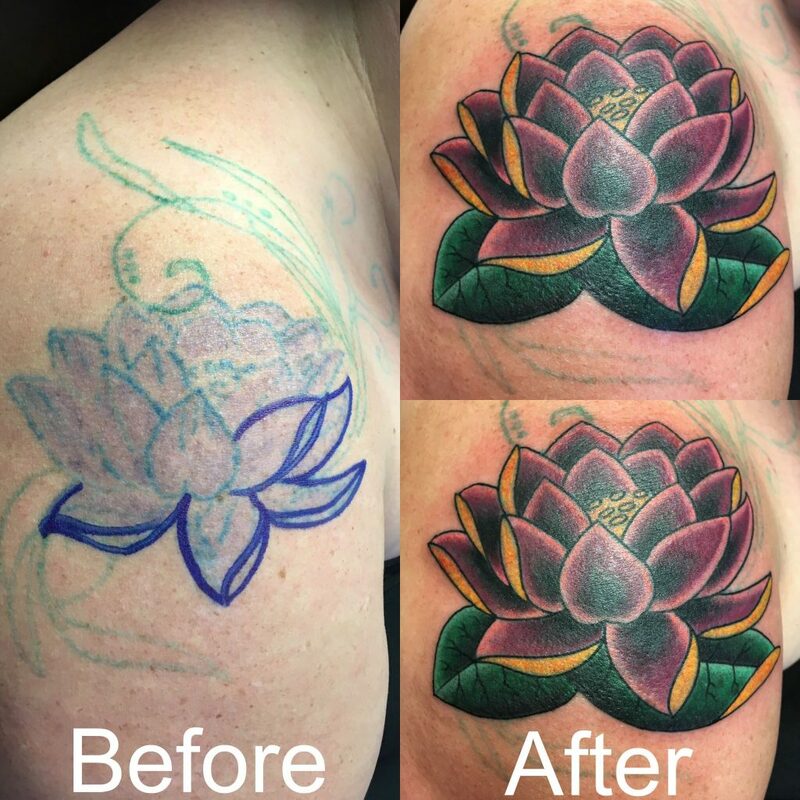 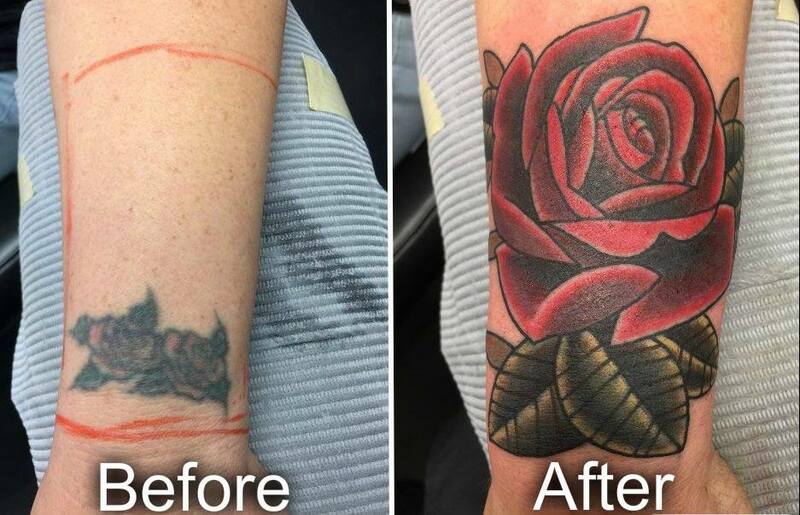 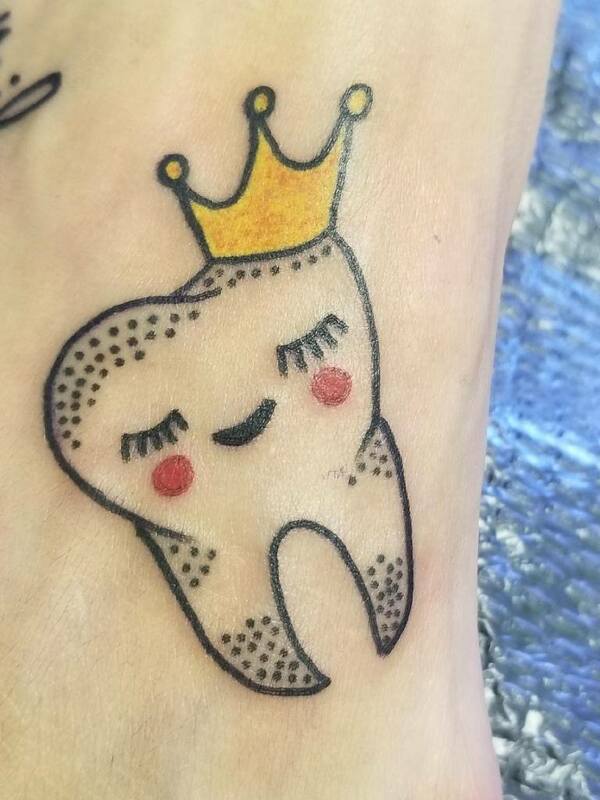 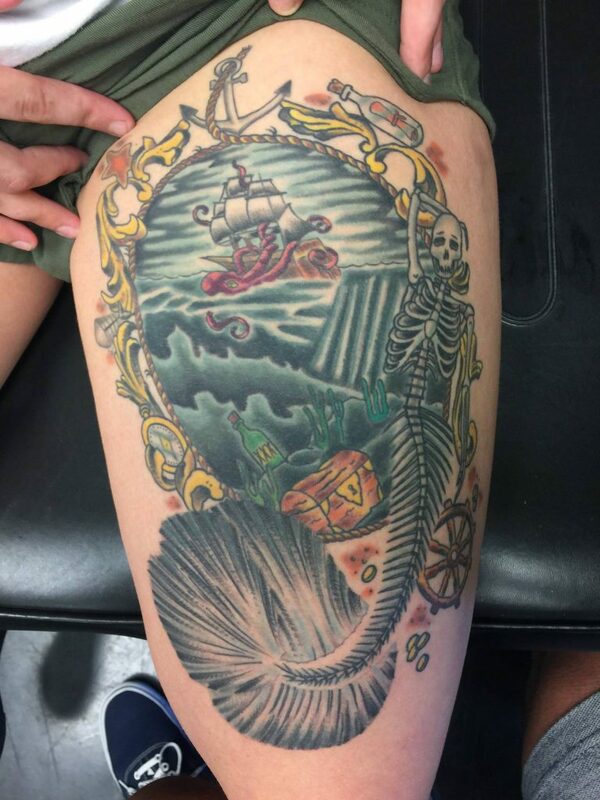 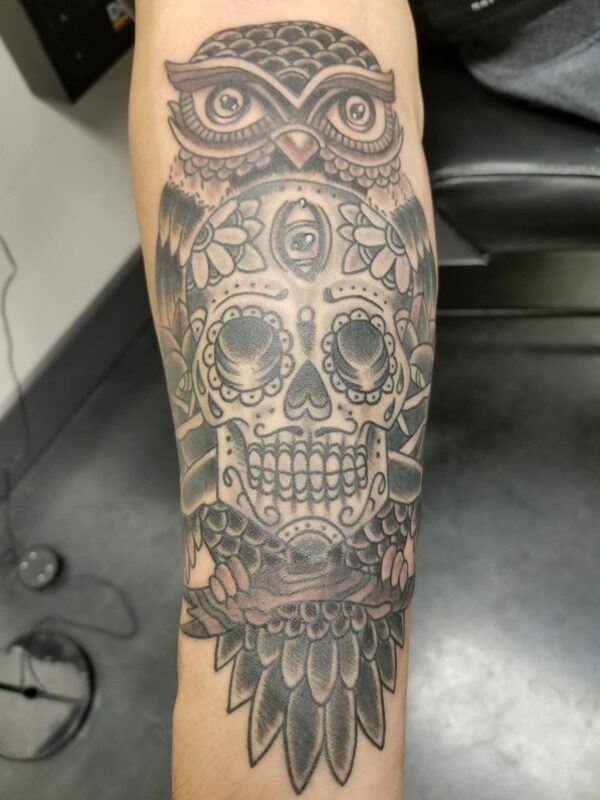 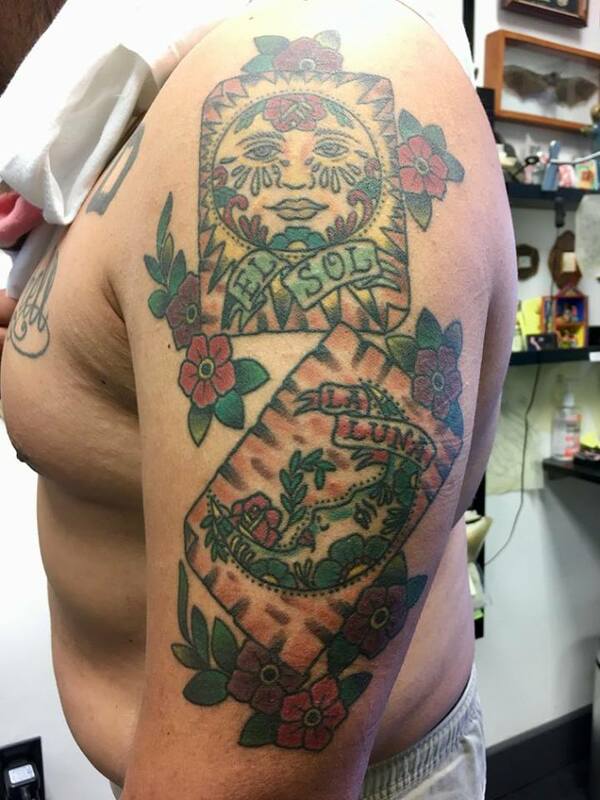 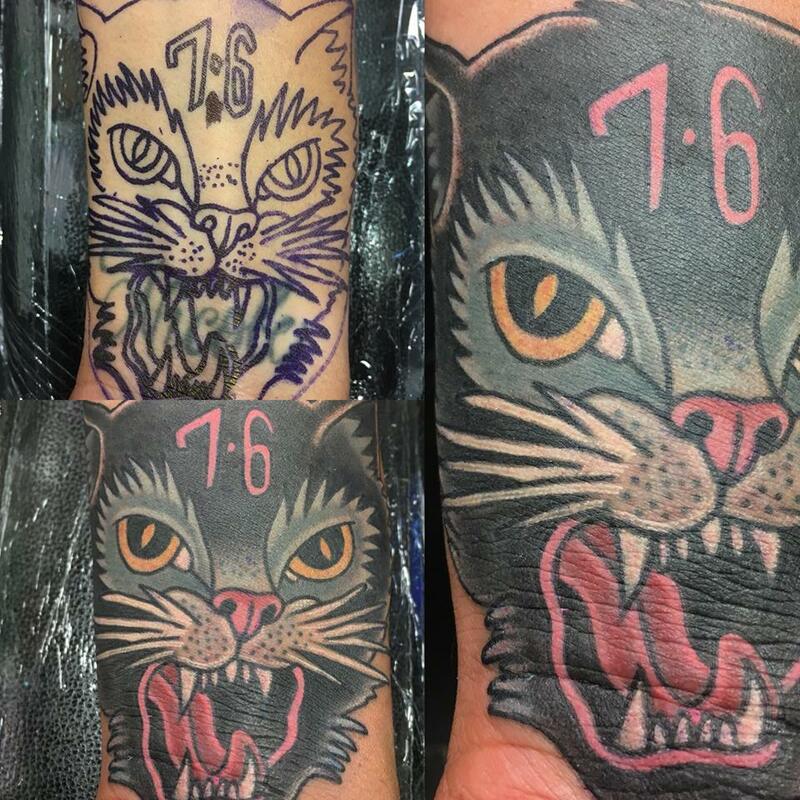 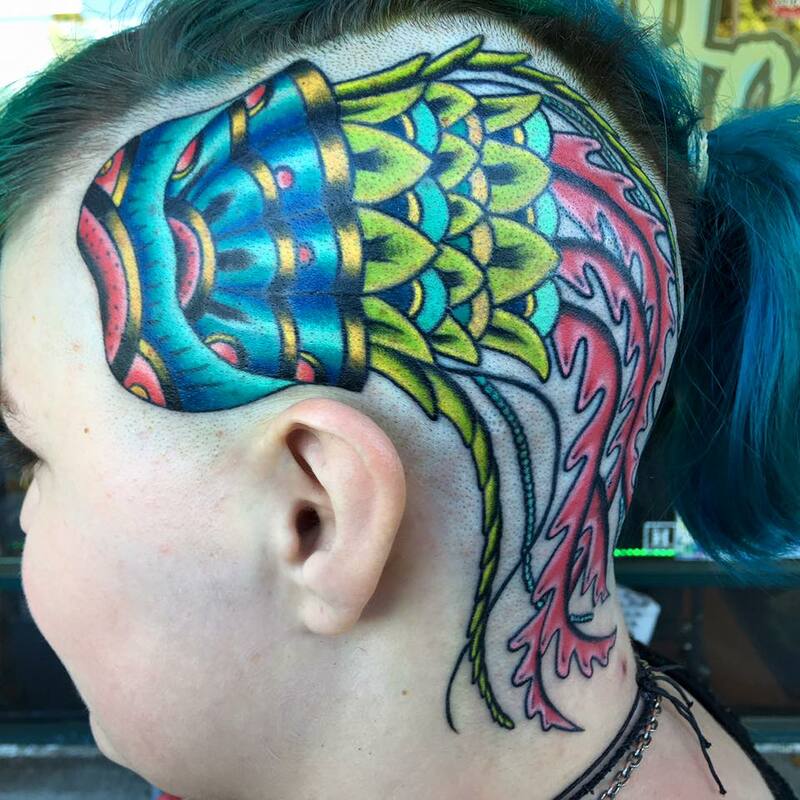 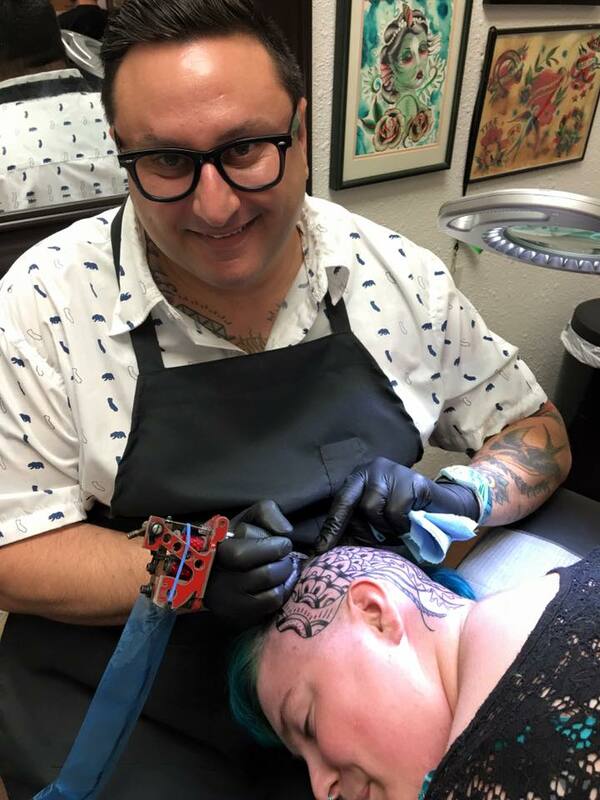 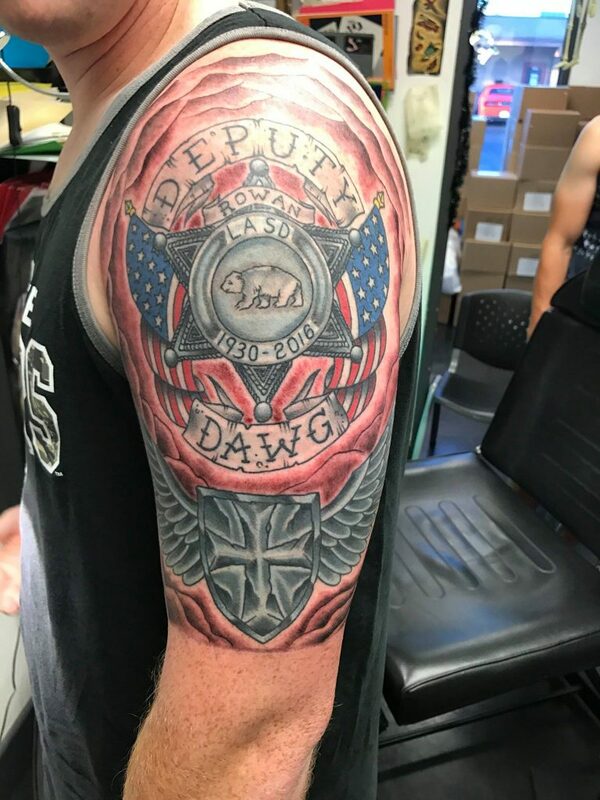 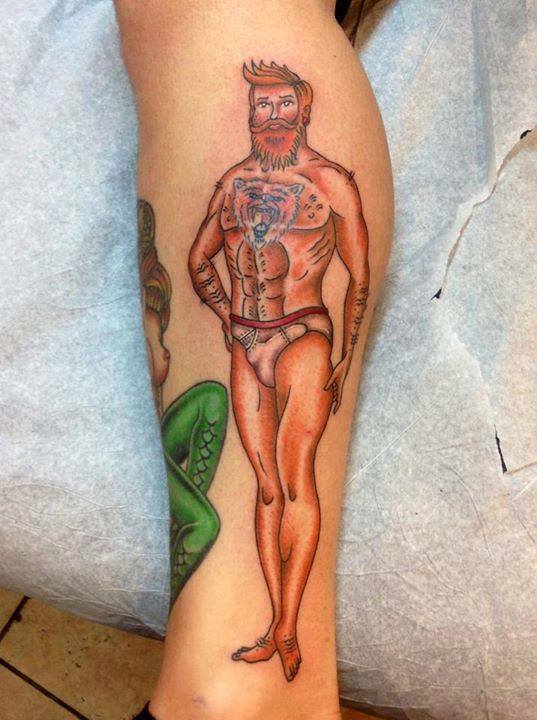 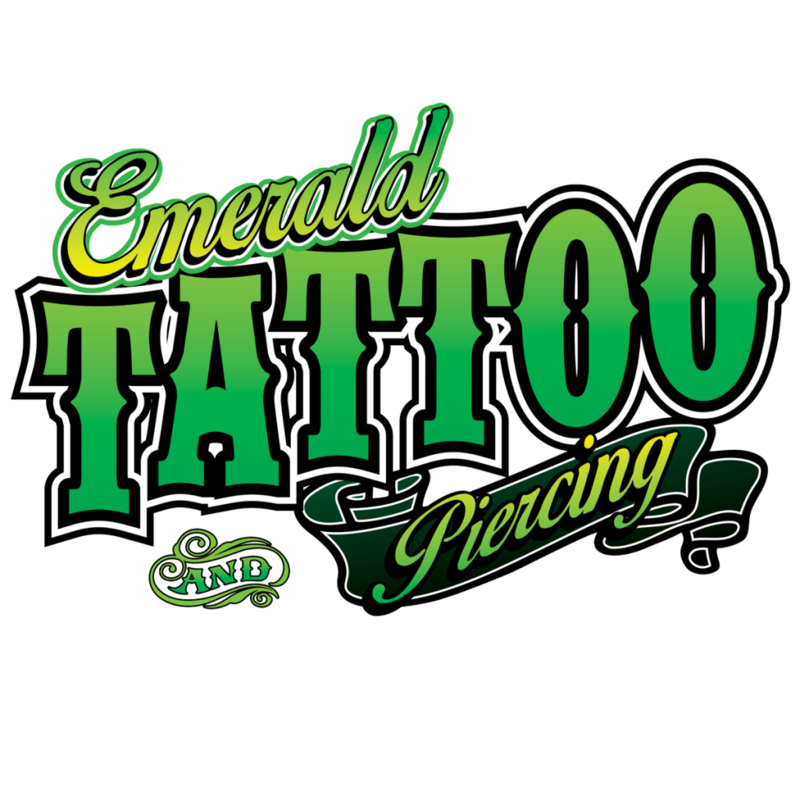 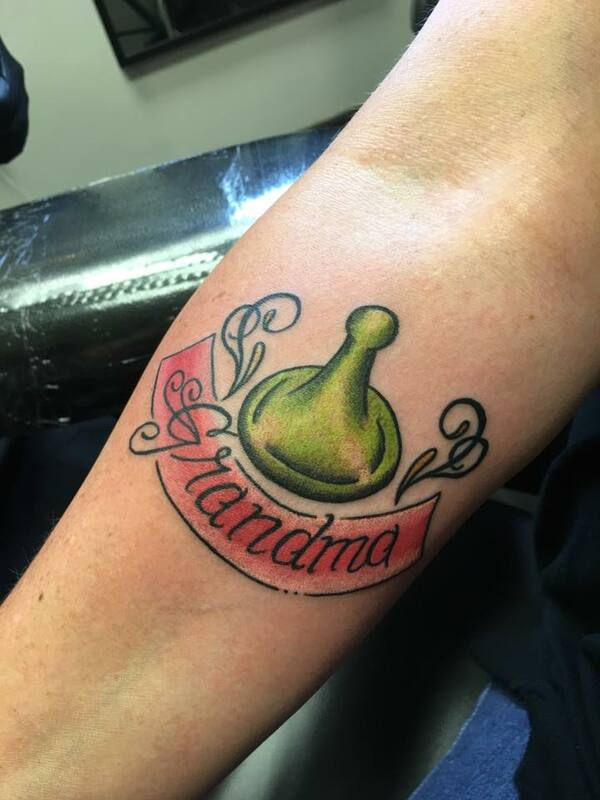 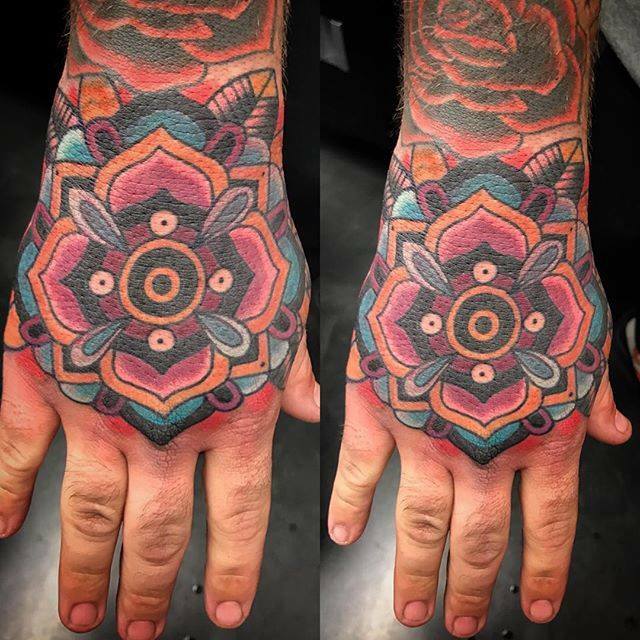 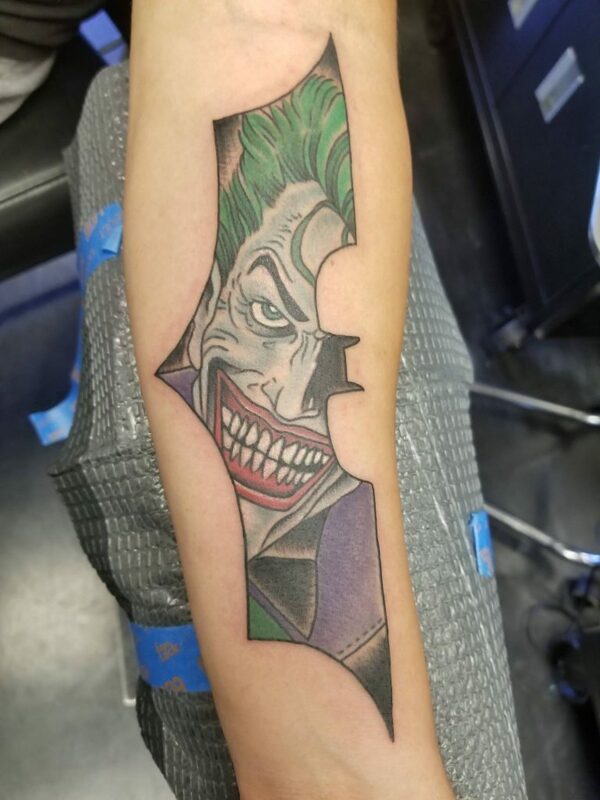 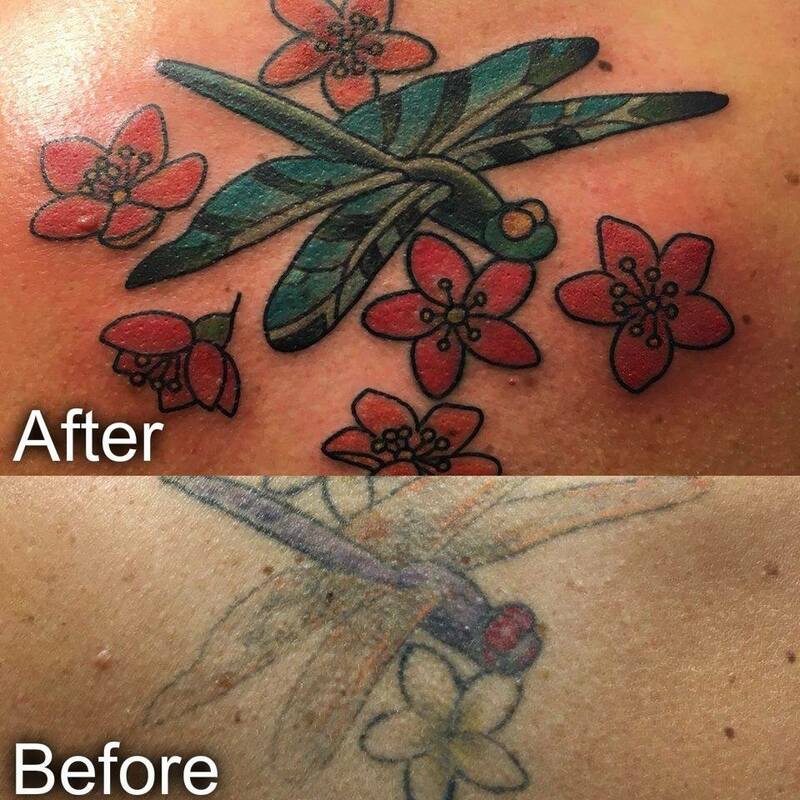 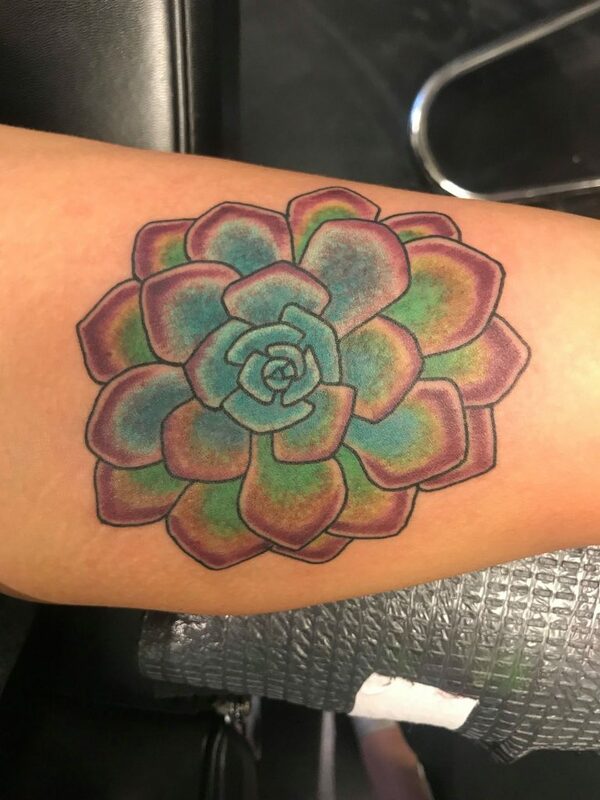 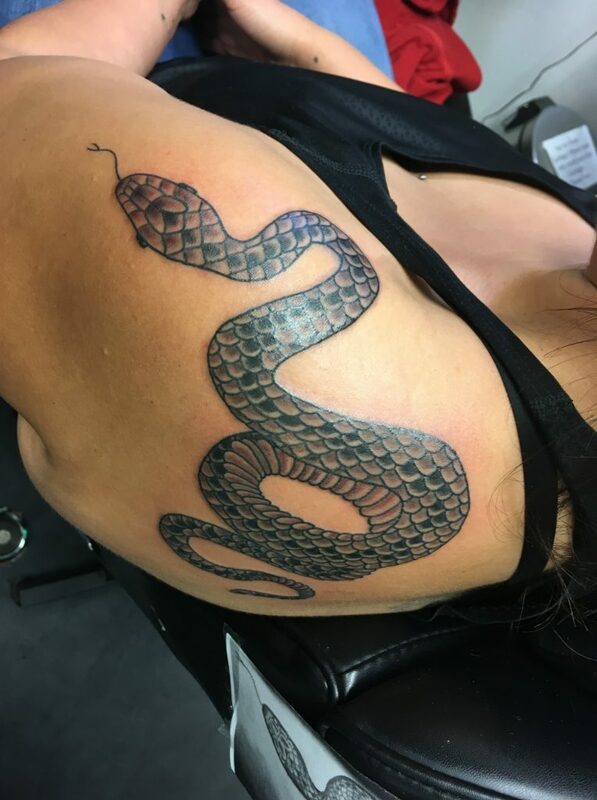 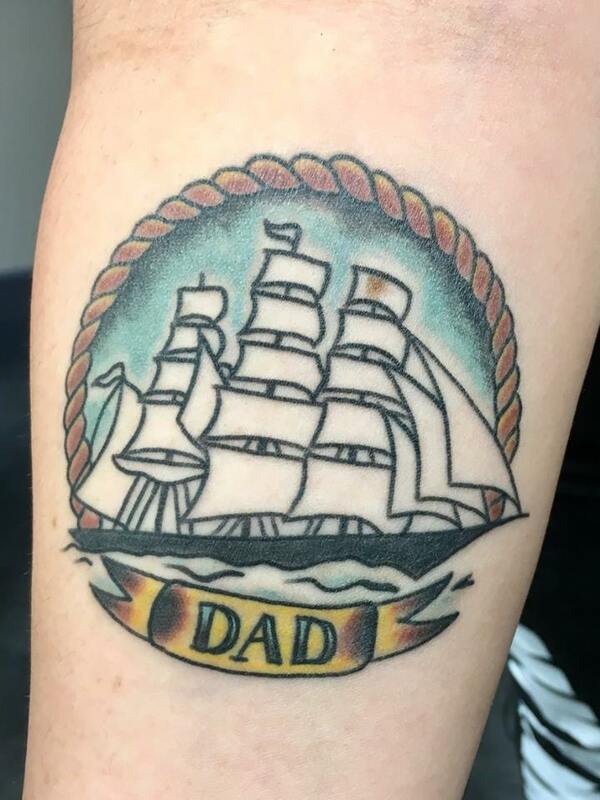 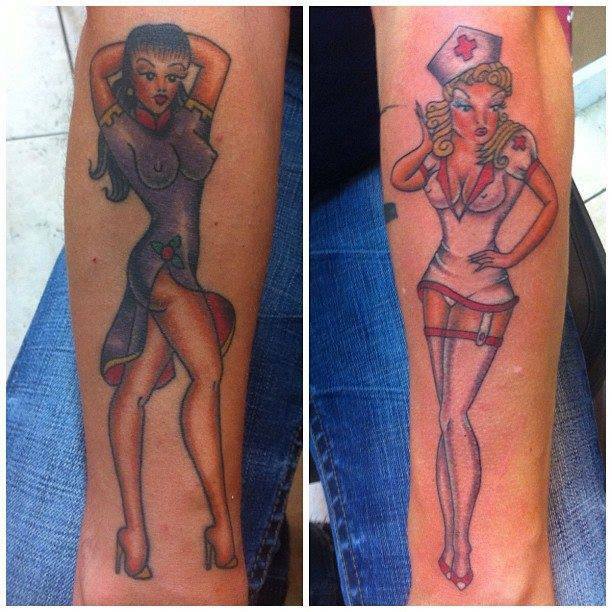 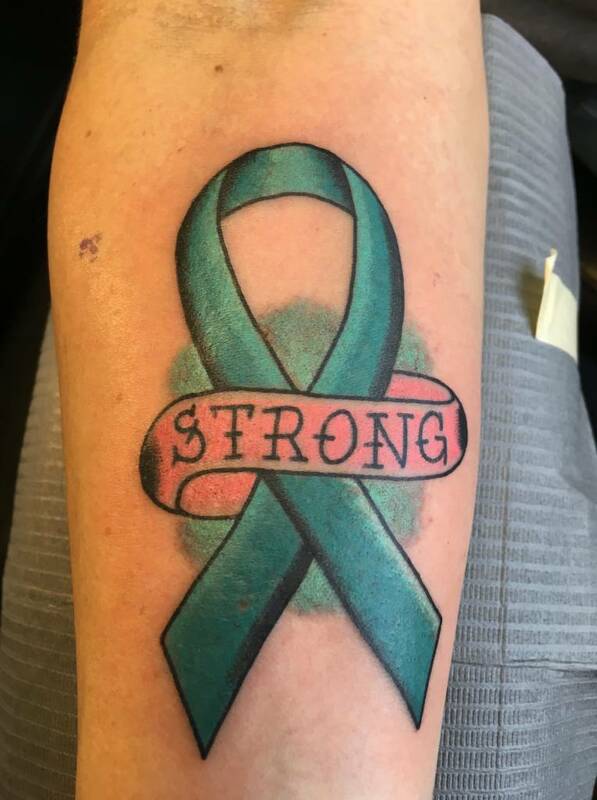 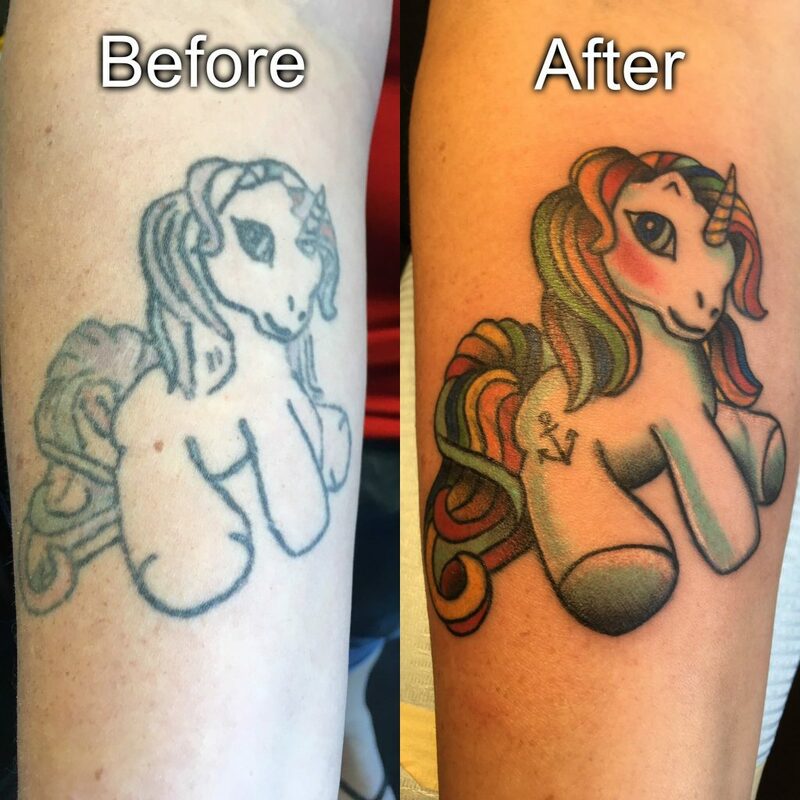 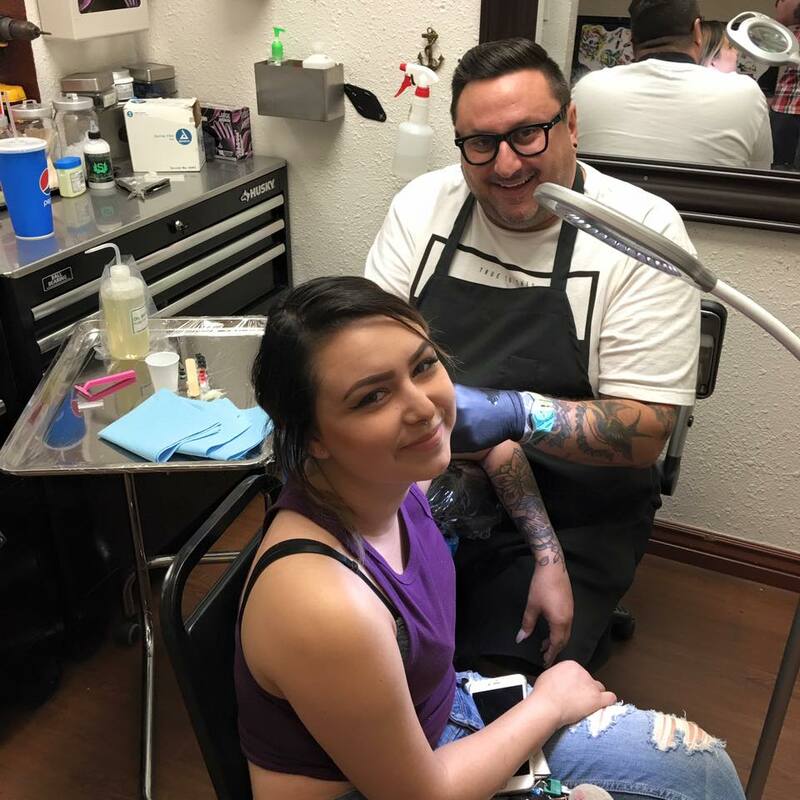 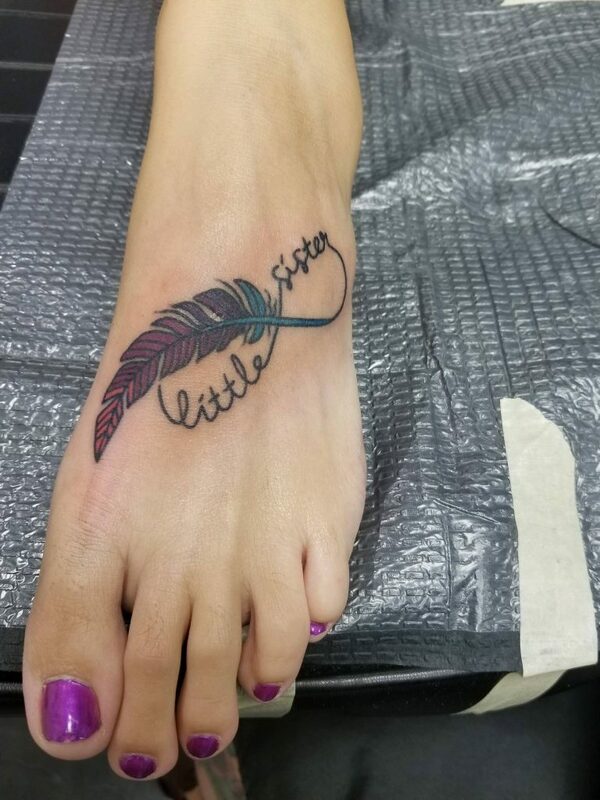 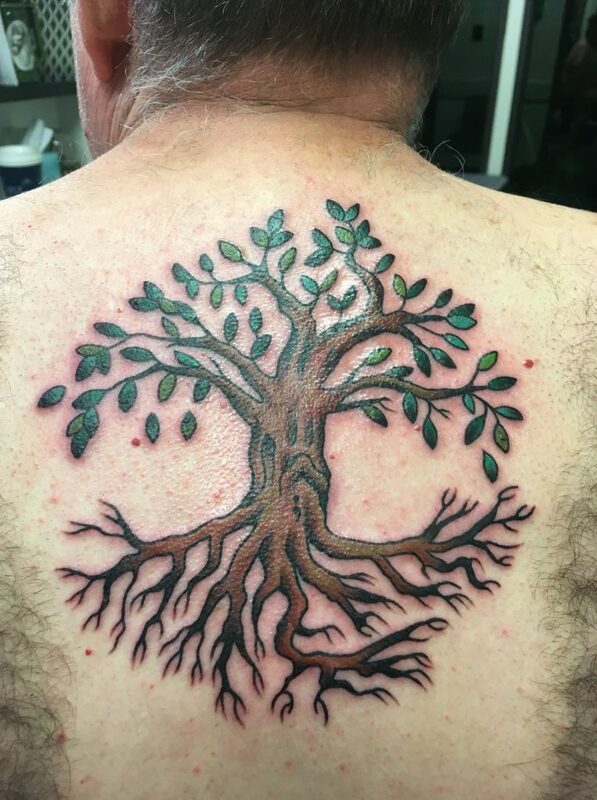 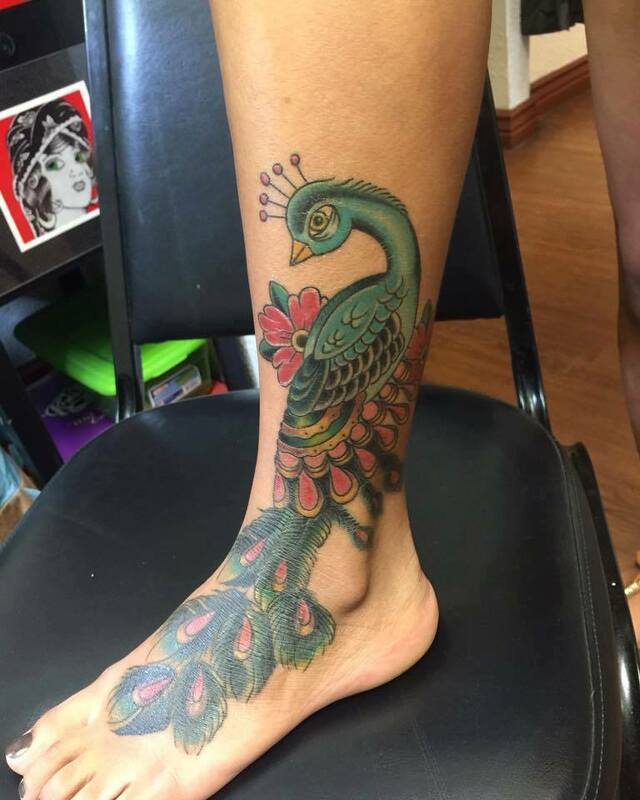 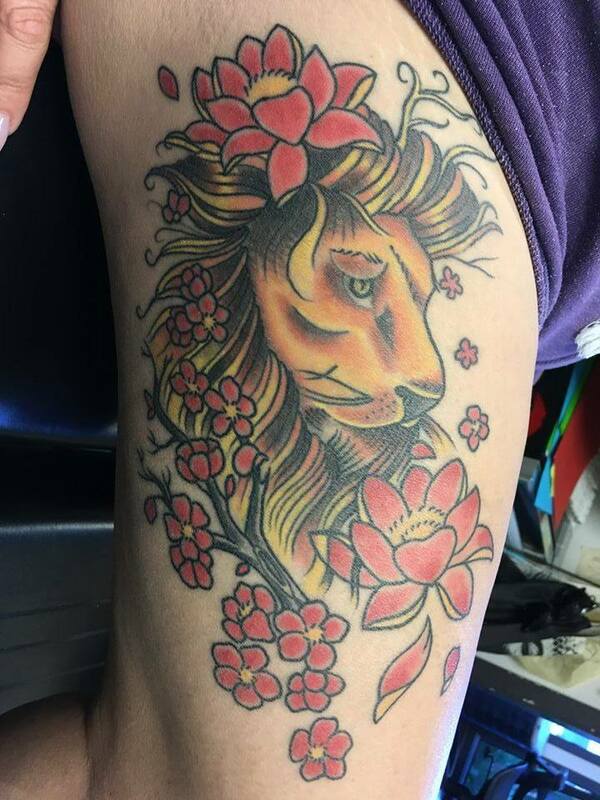 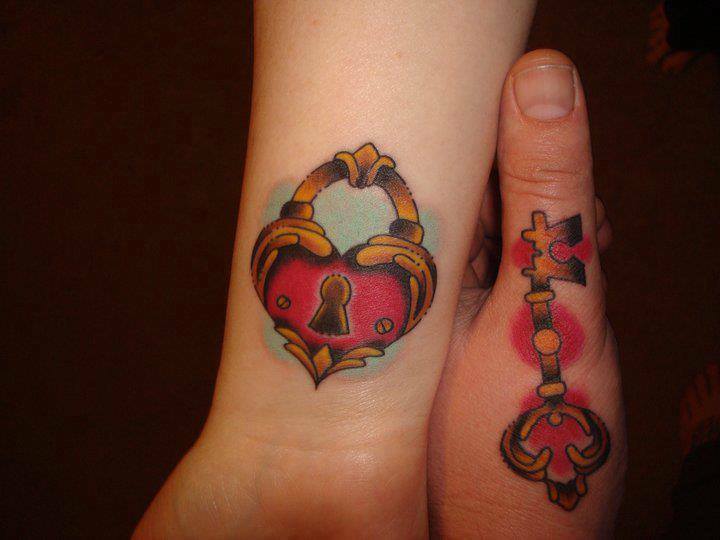 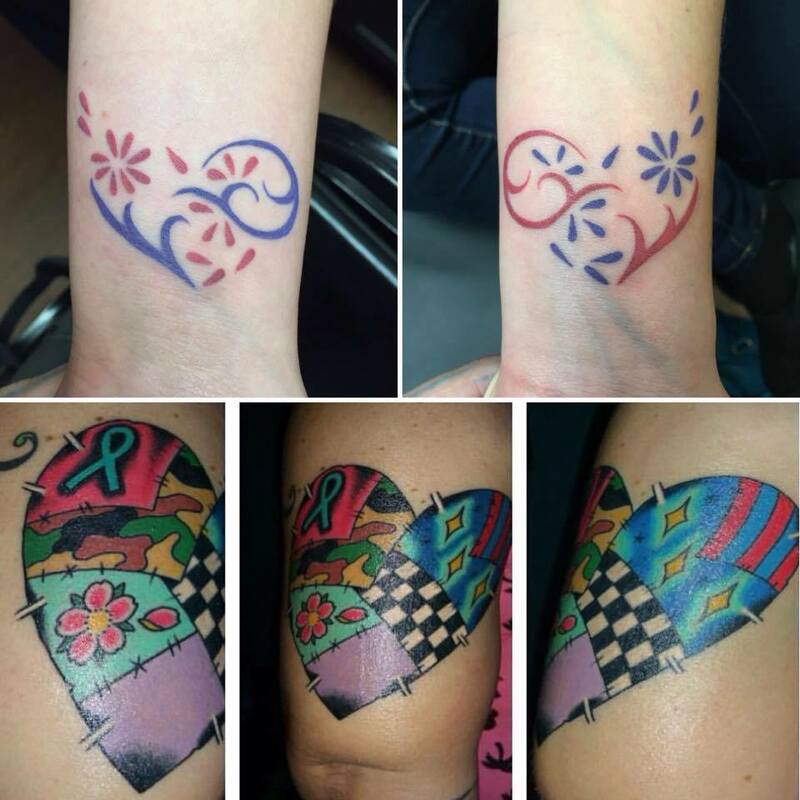 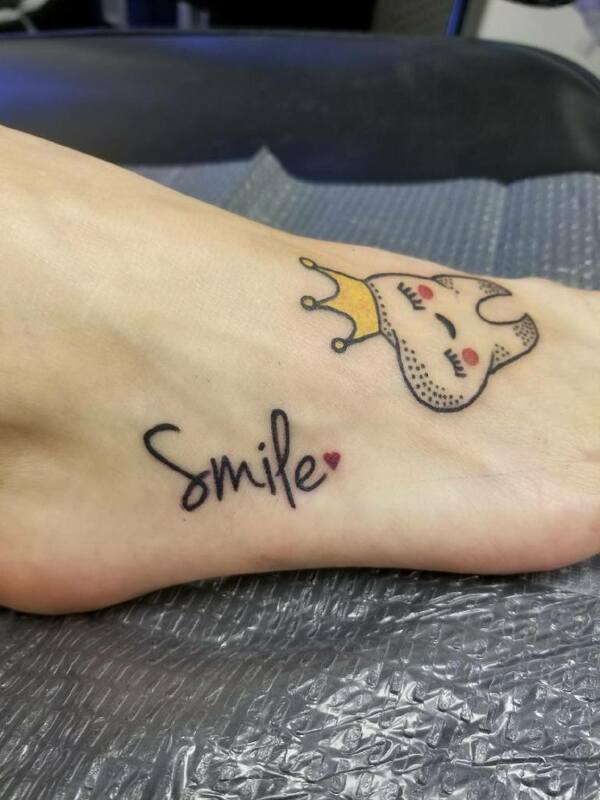 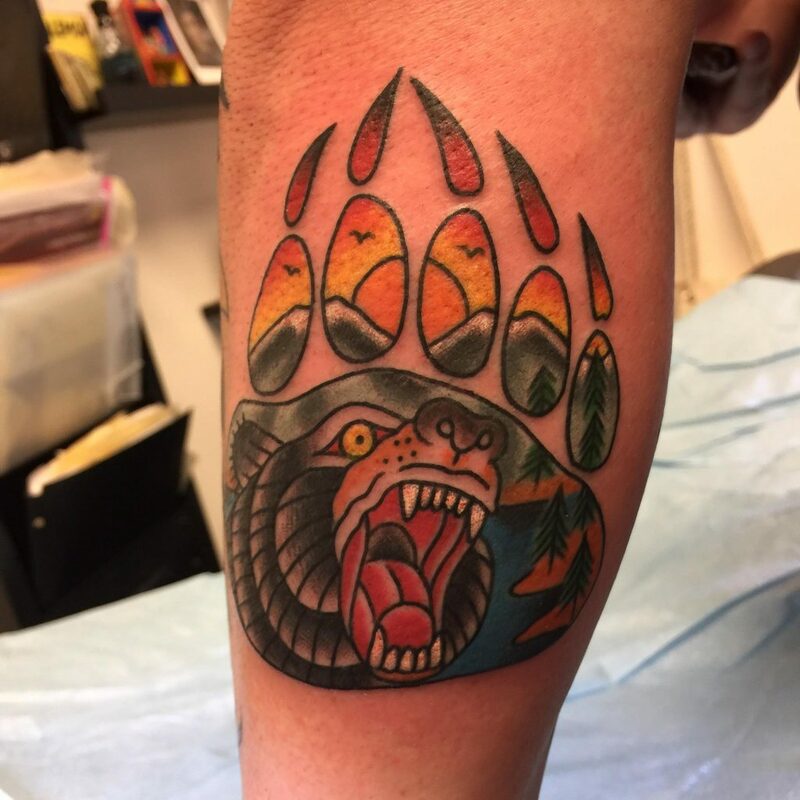 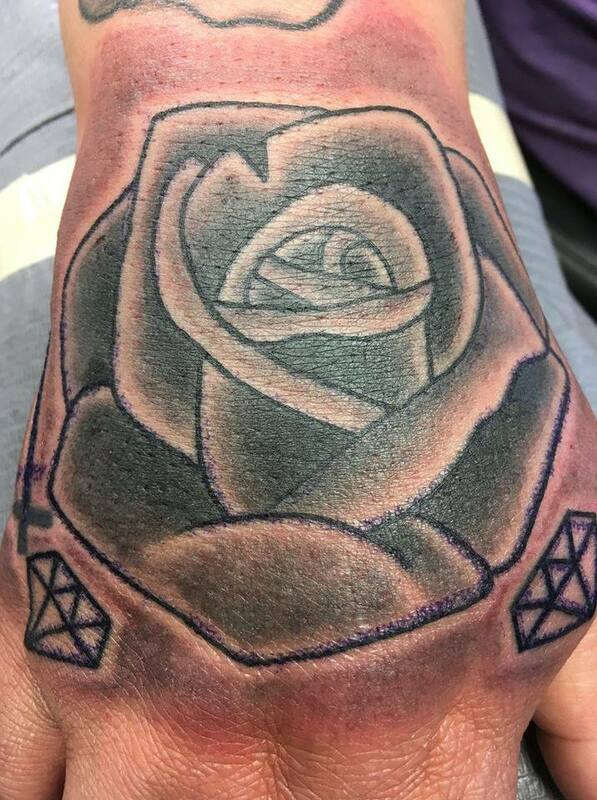 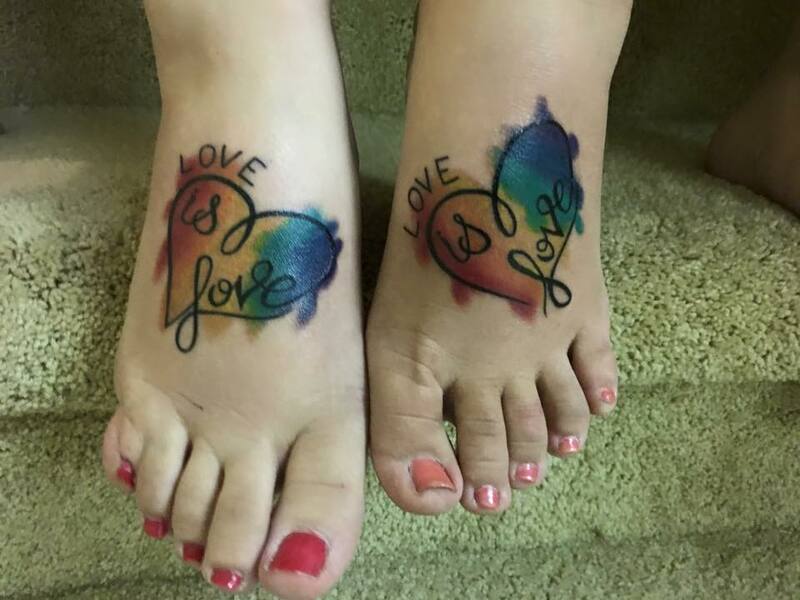 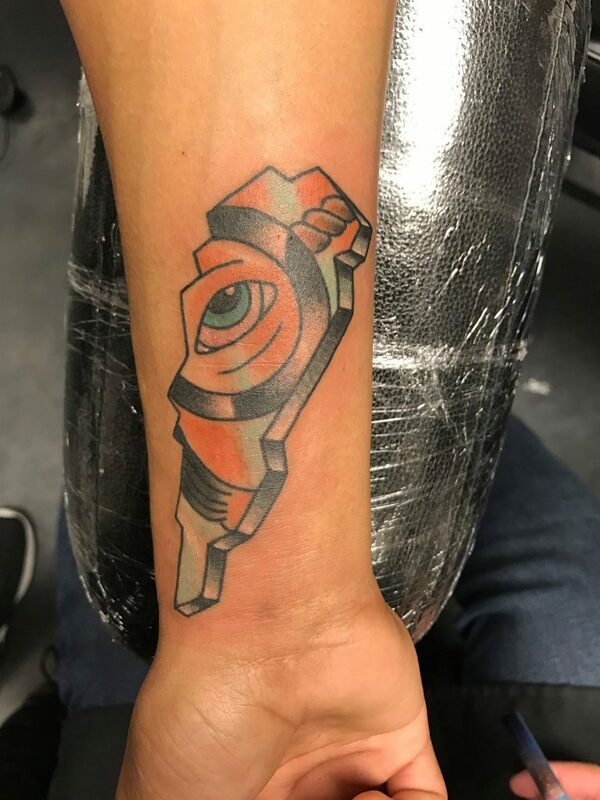 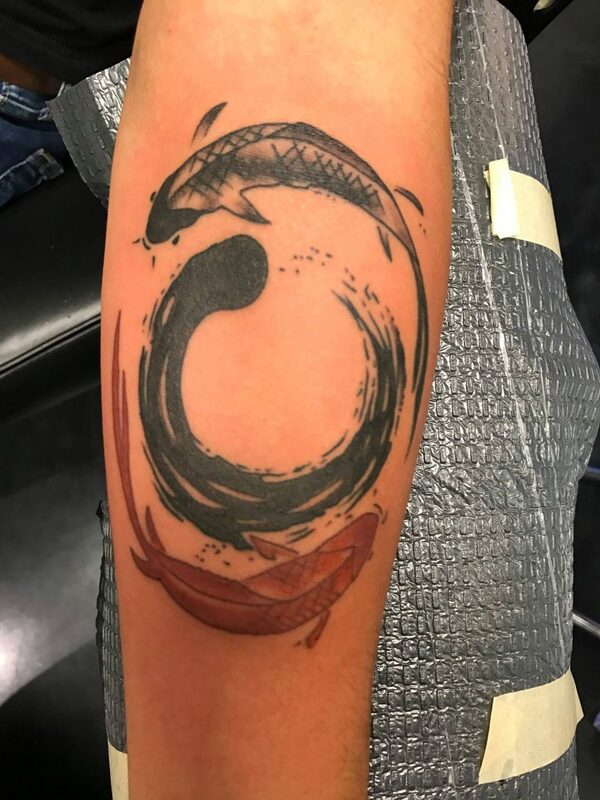 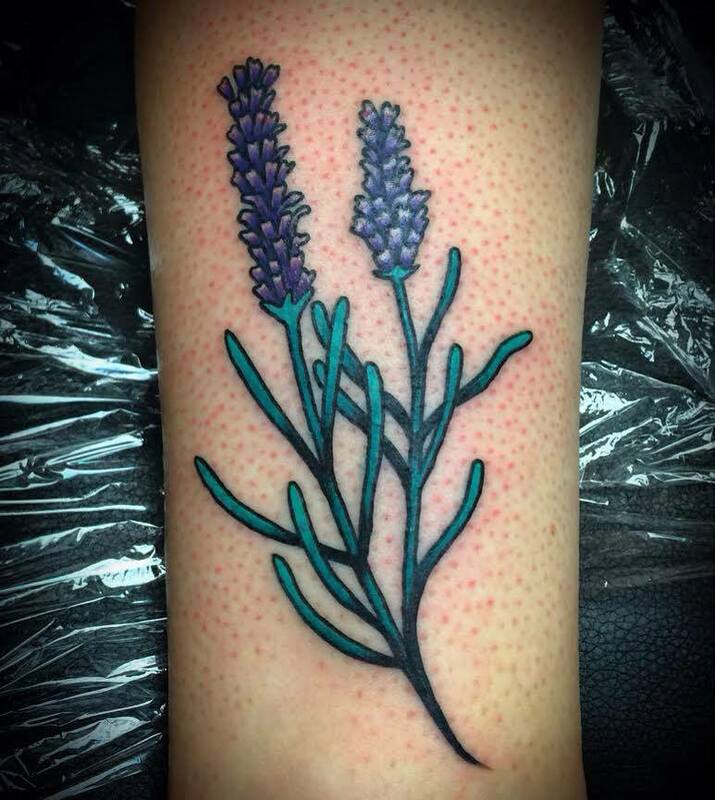 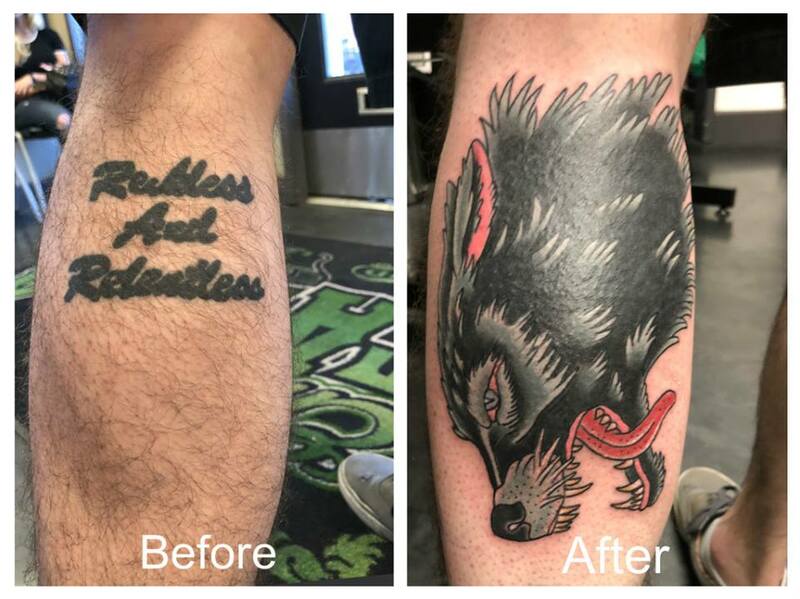 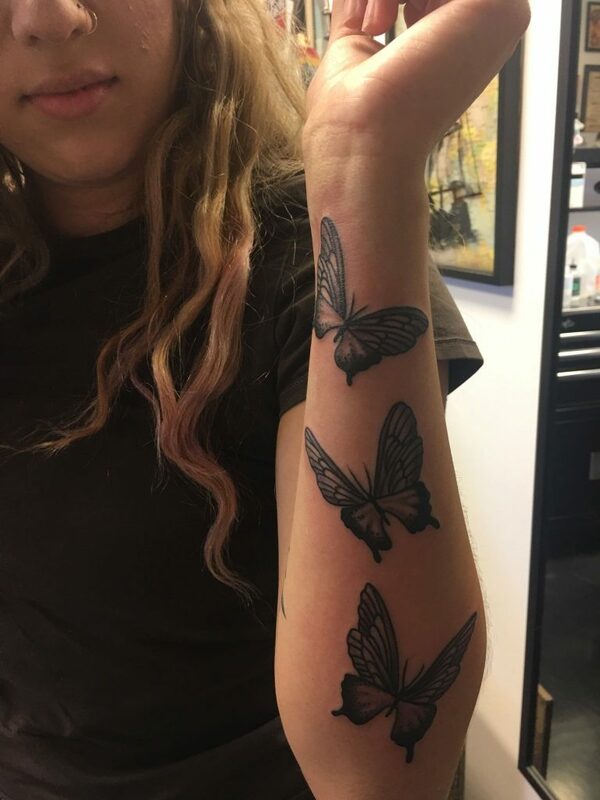 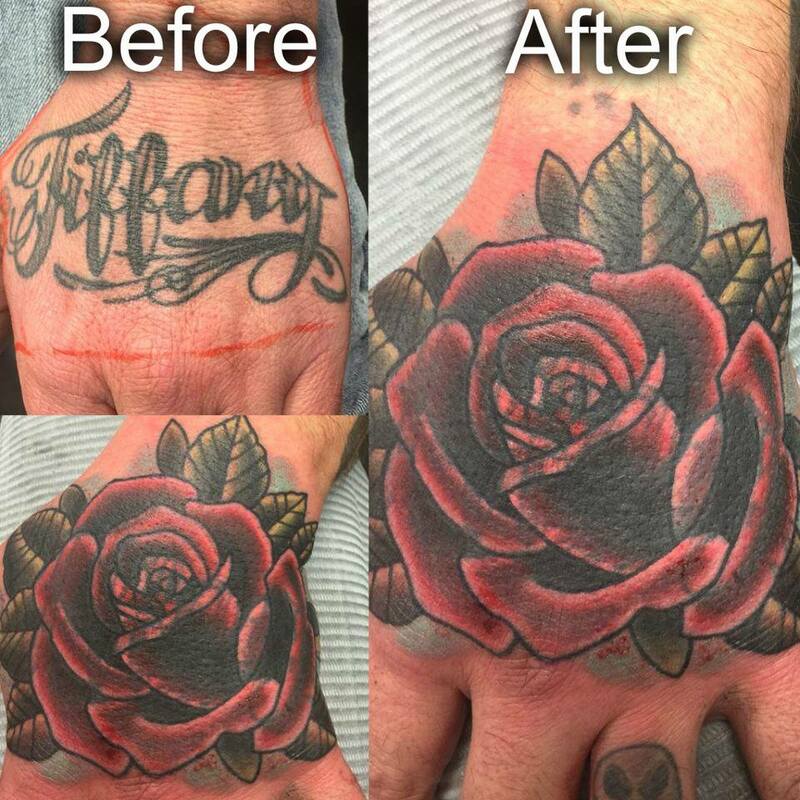 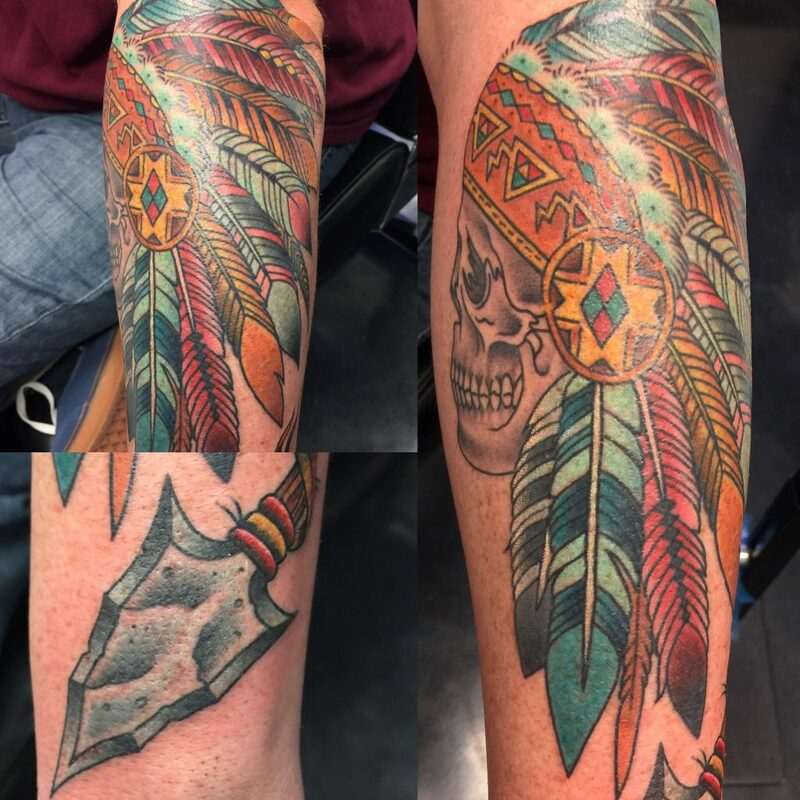 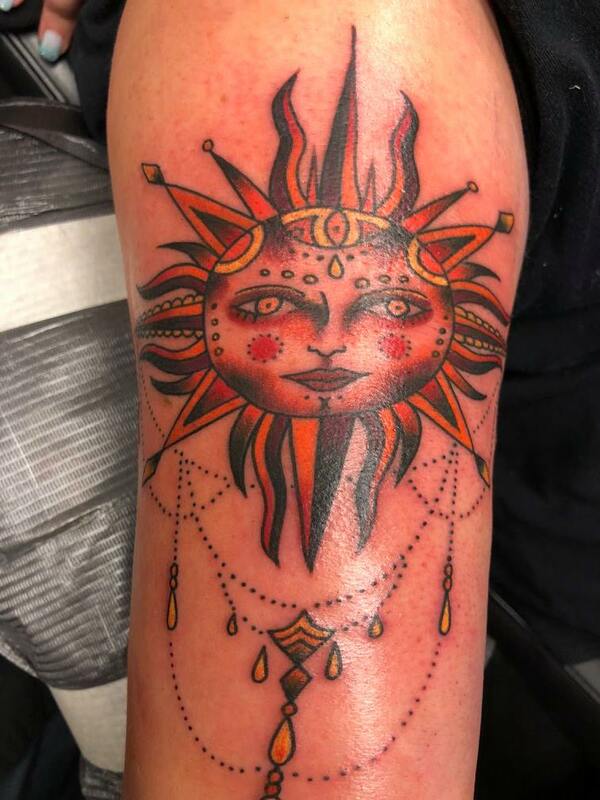 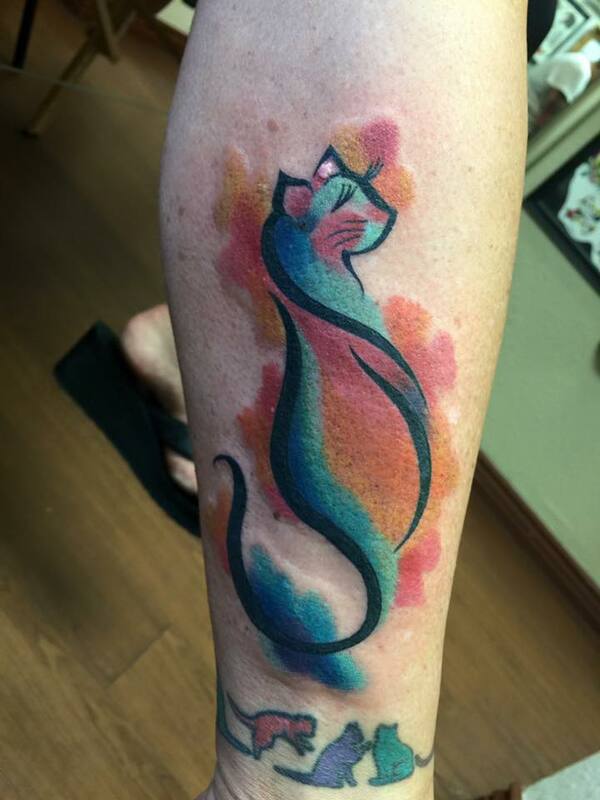 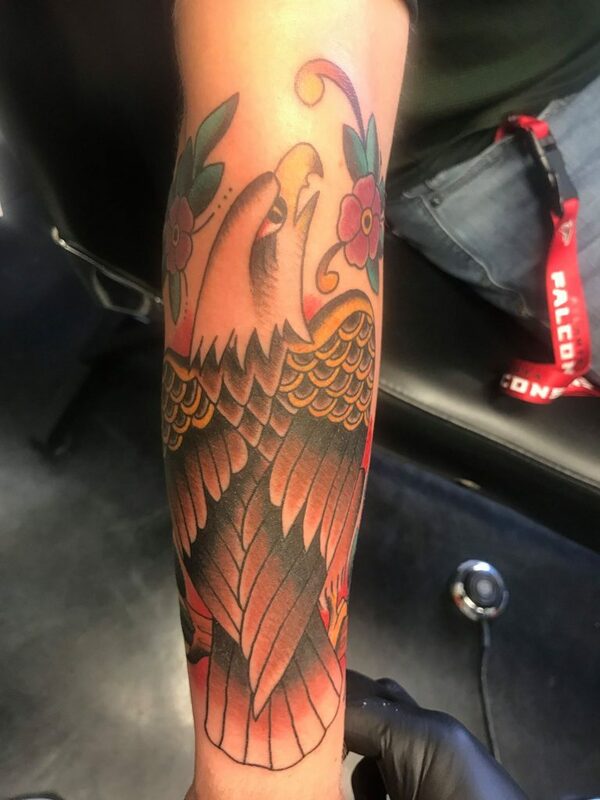 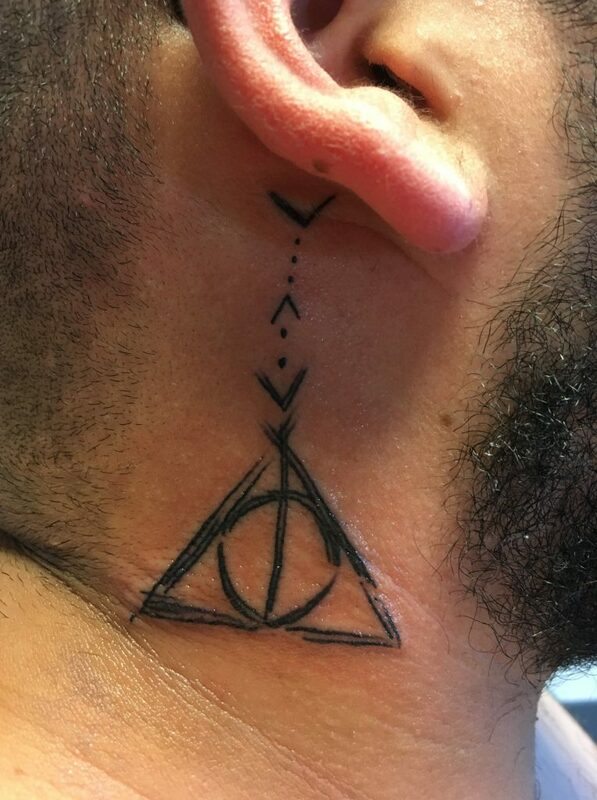 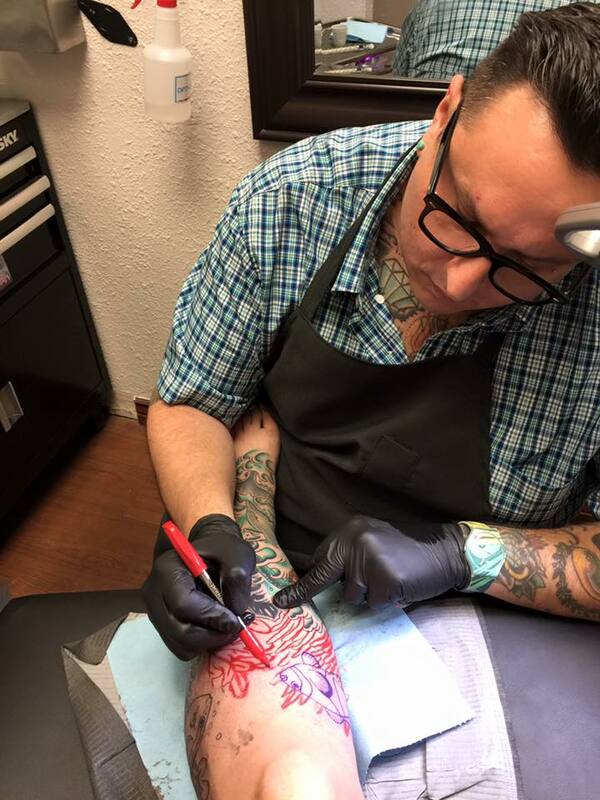 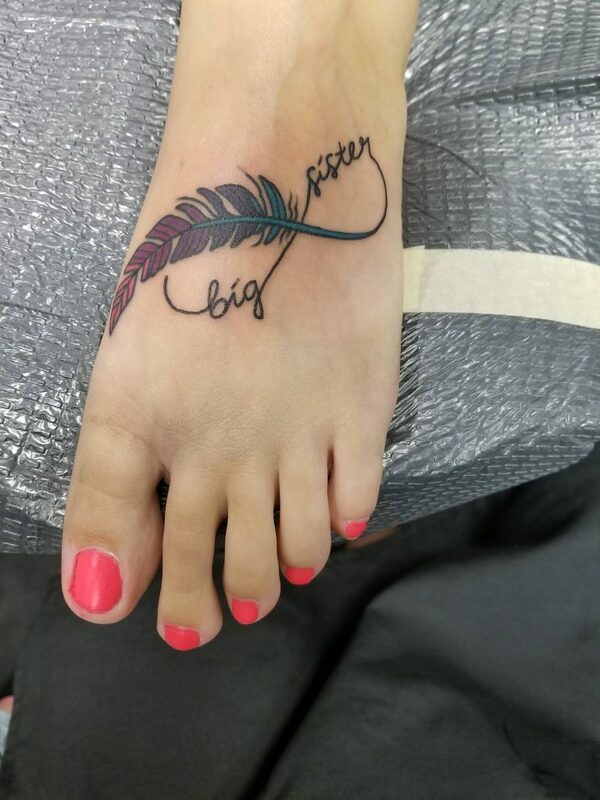 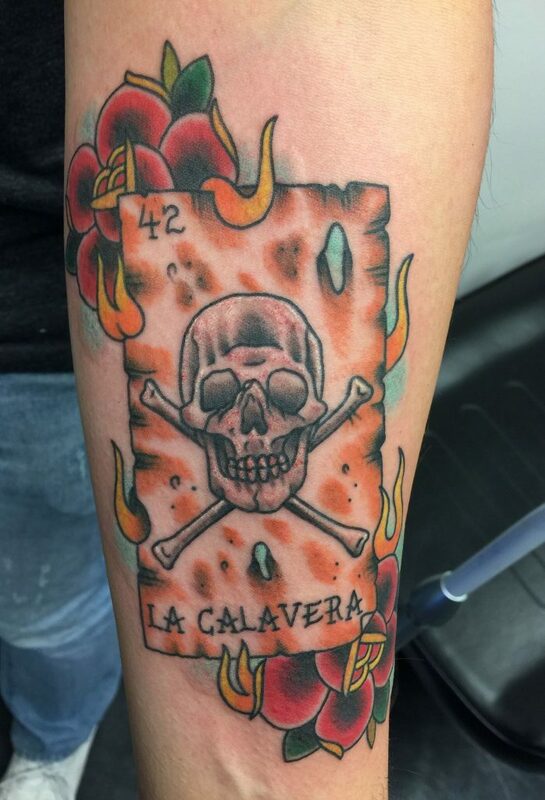 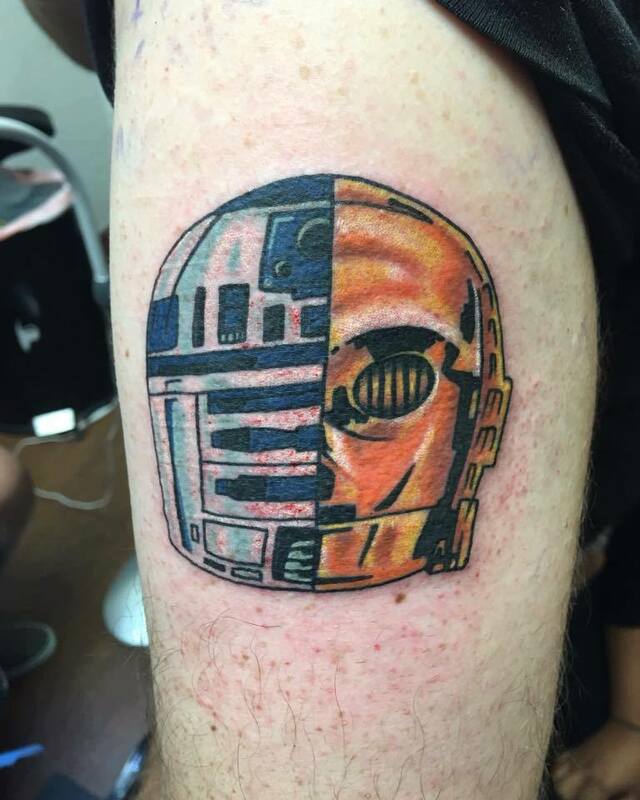 He has tattooed all over California from north to south, has attended many conventions winning multiple exquisite awards including Best Traditional Tattoo and Best Color Tattoo. 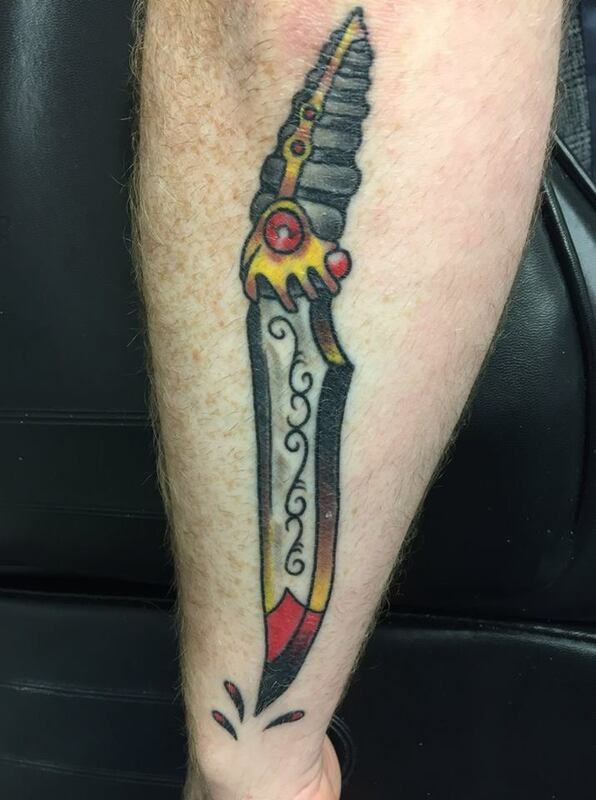 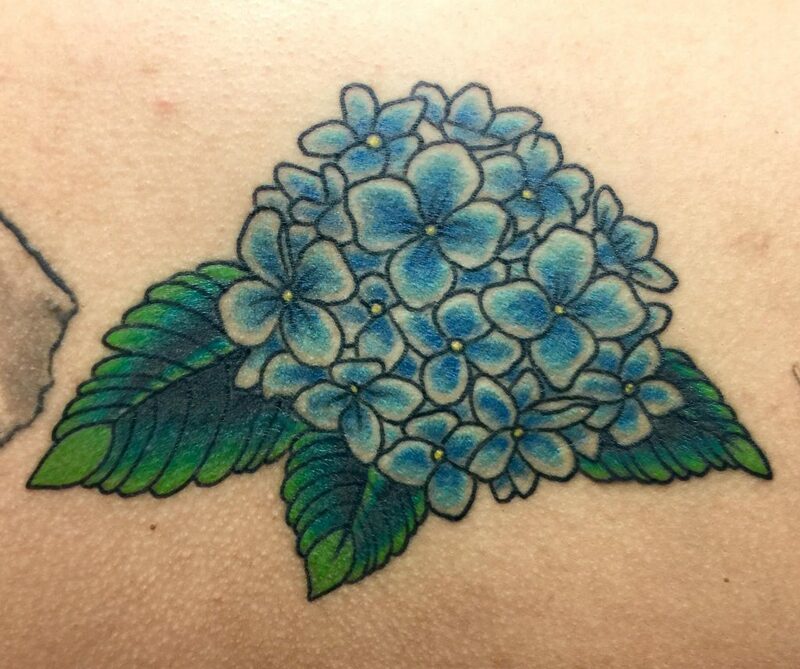 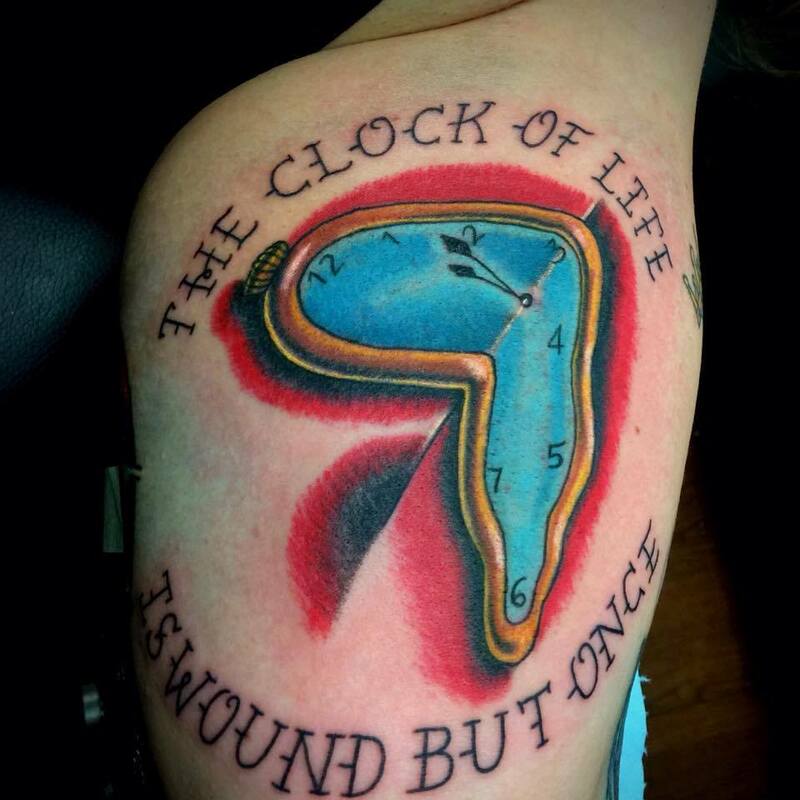 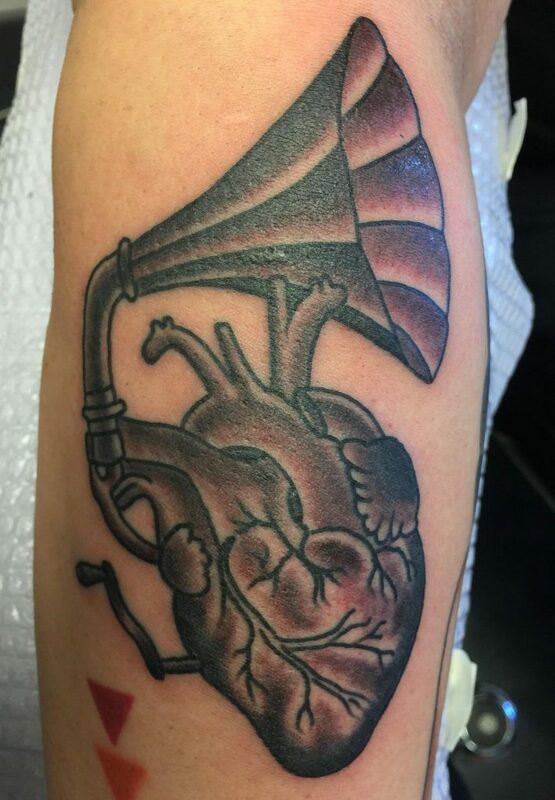 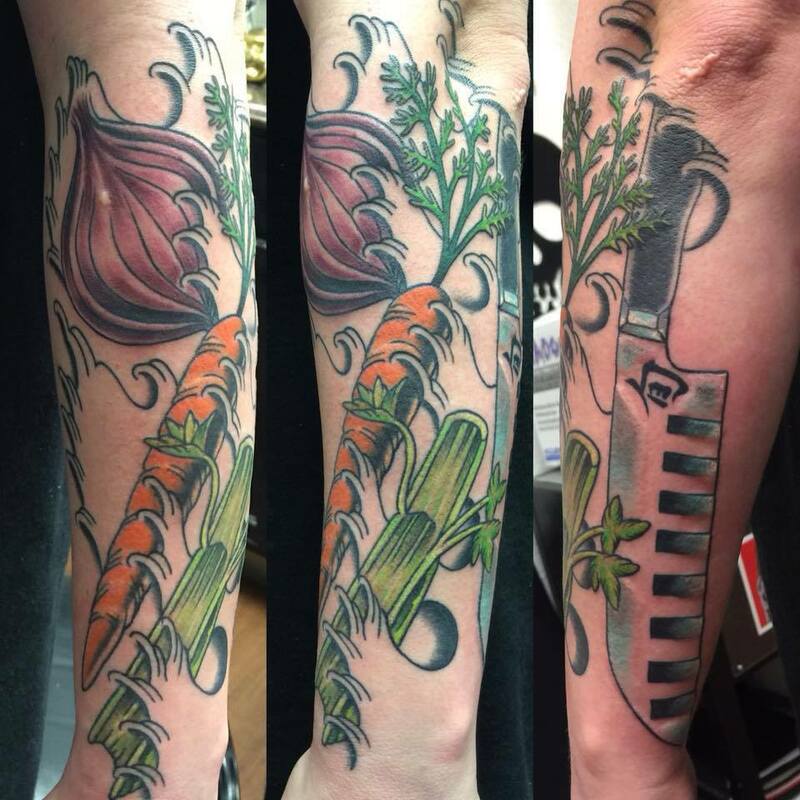 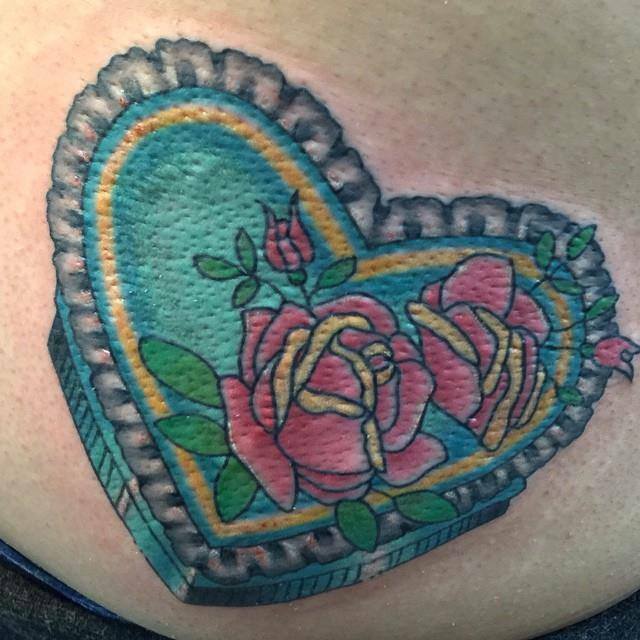 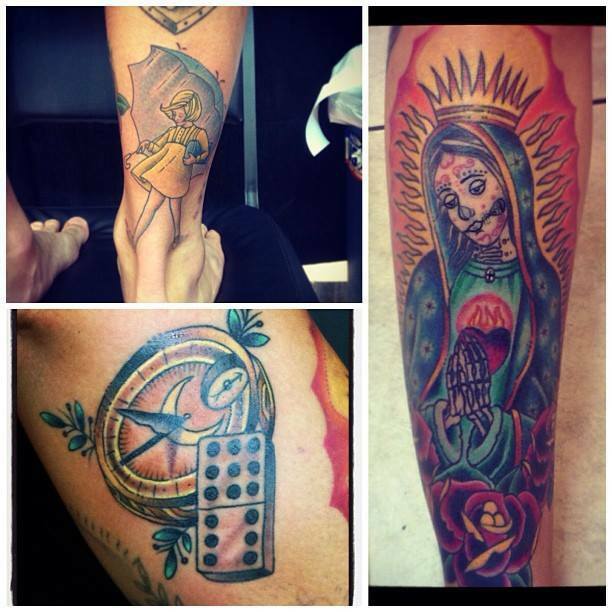 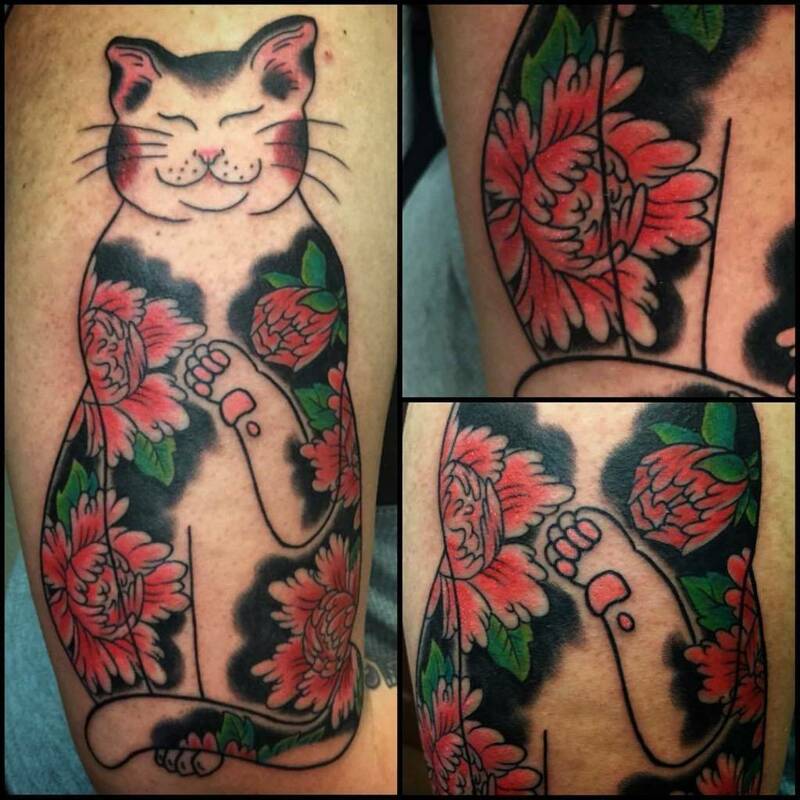 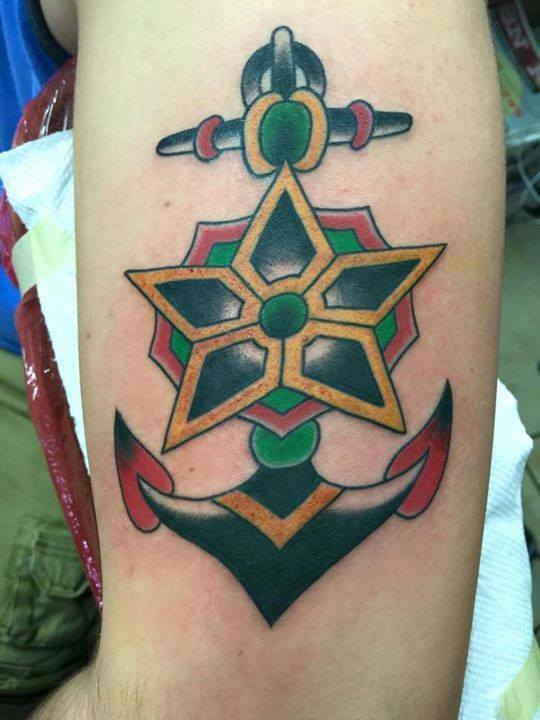 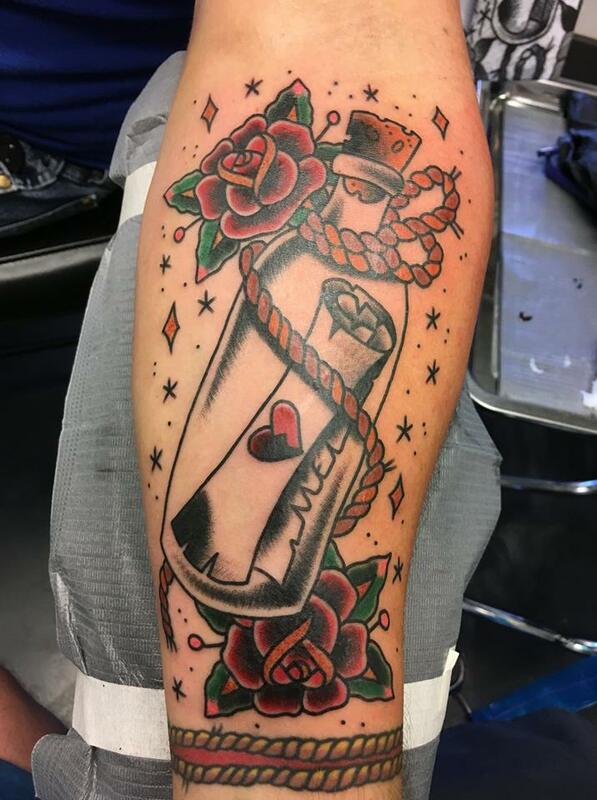 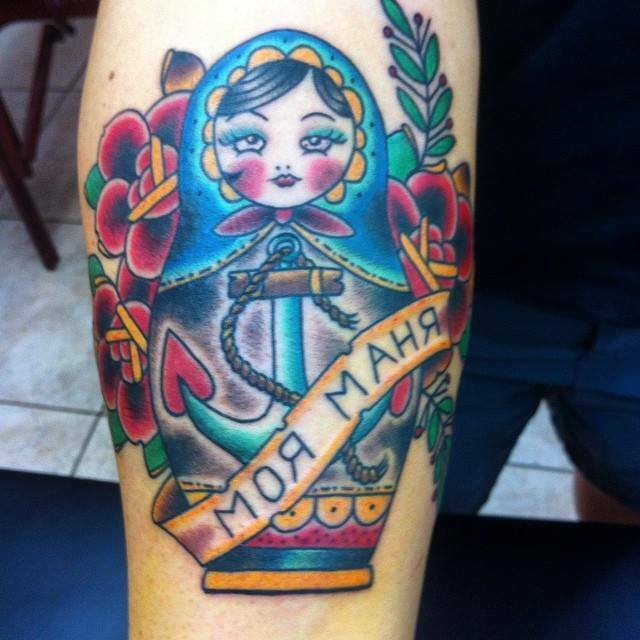 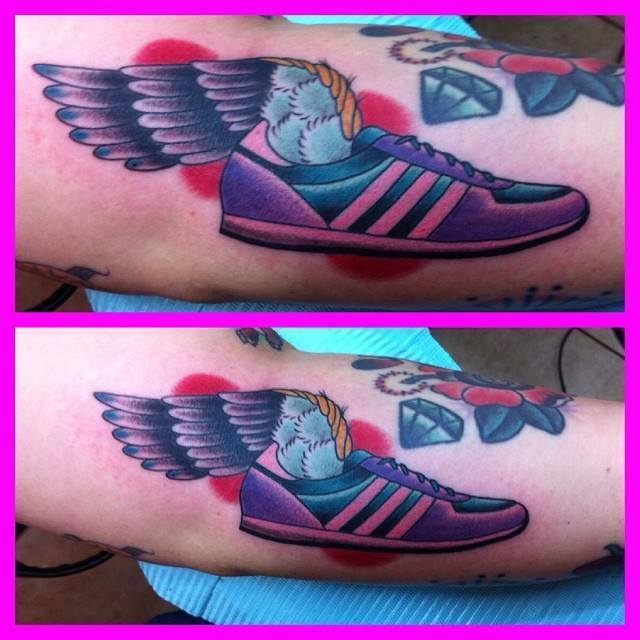 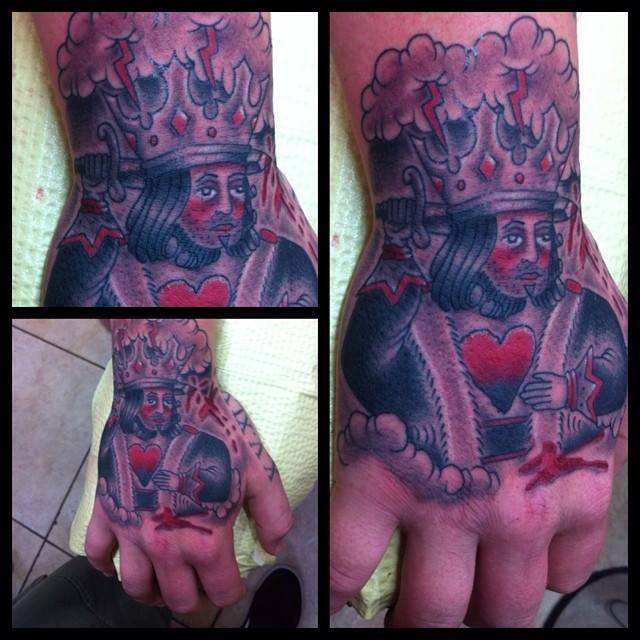 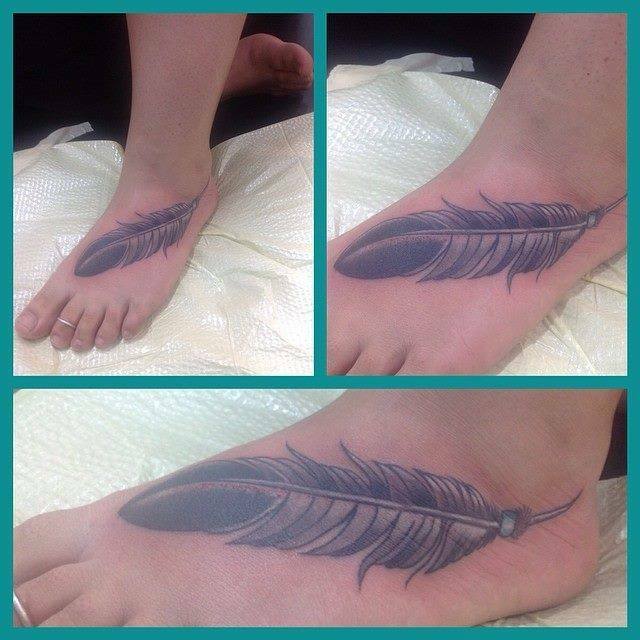 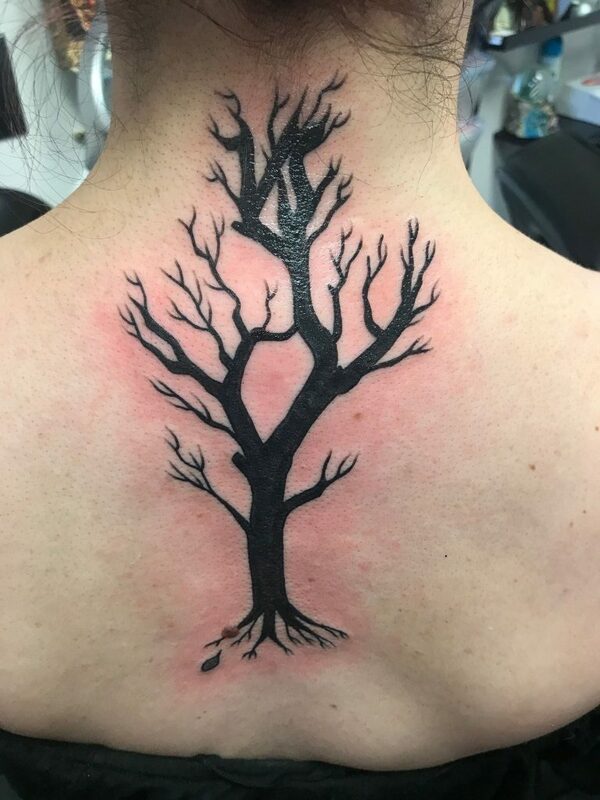 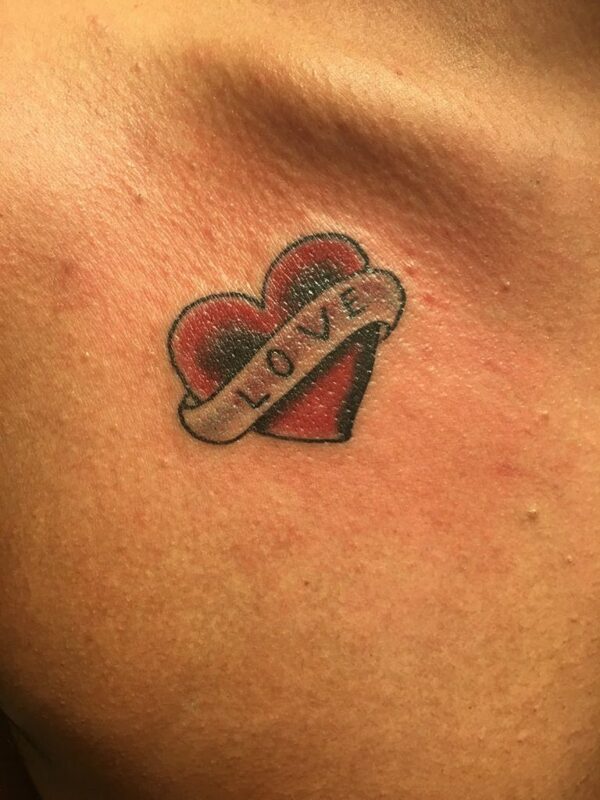 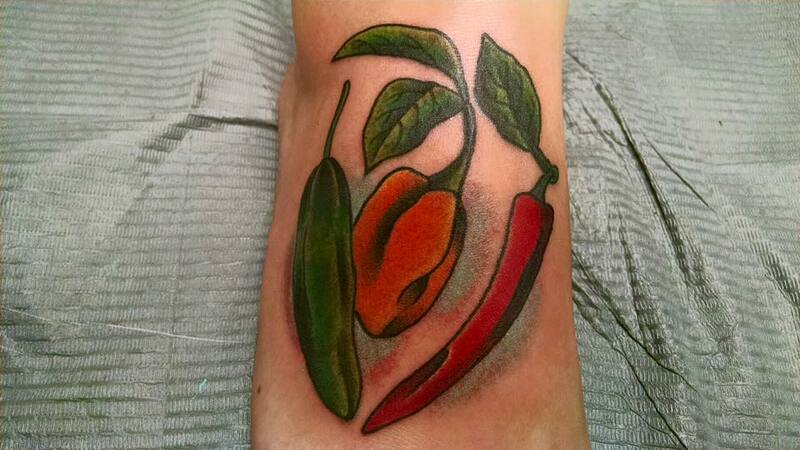 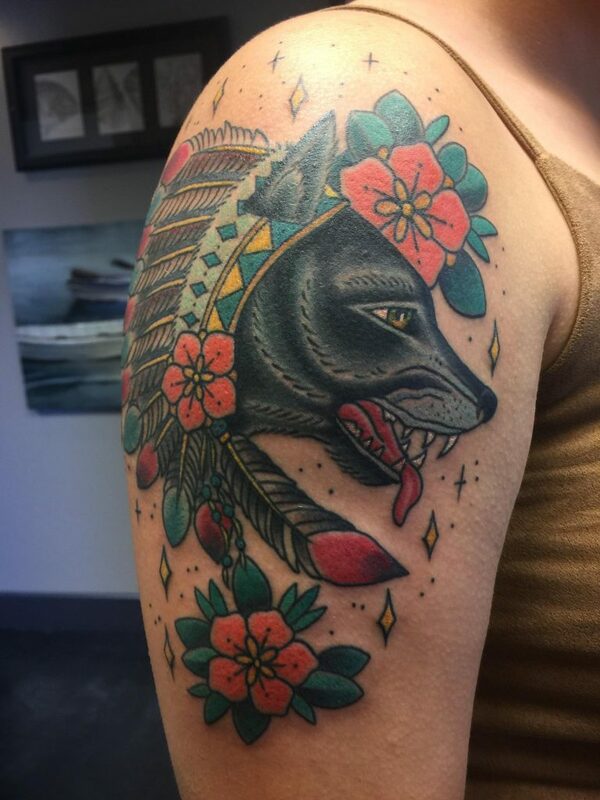 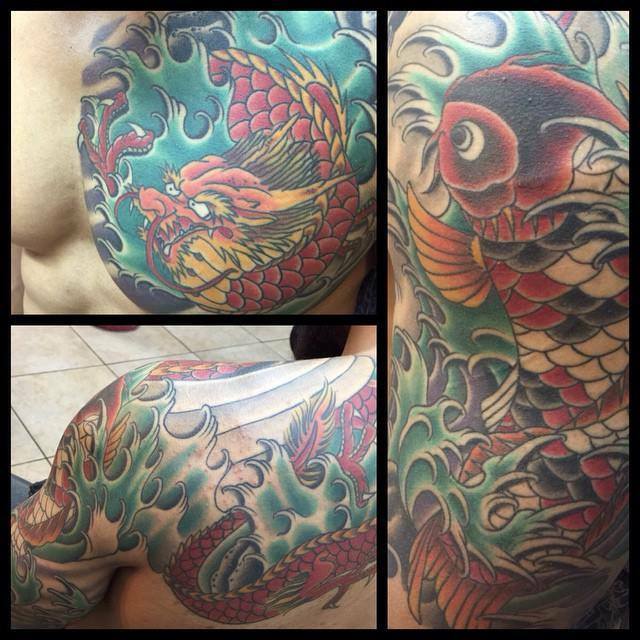 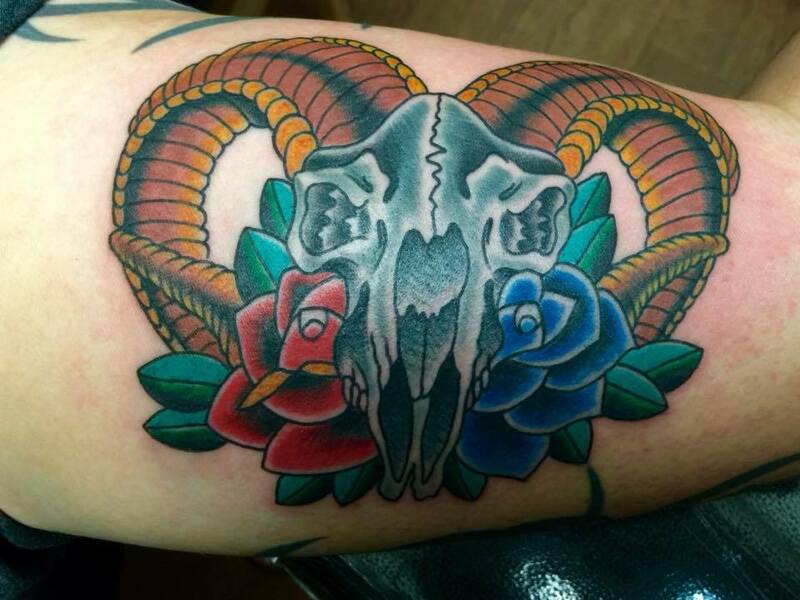 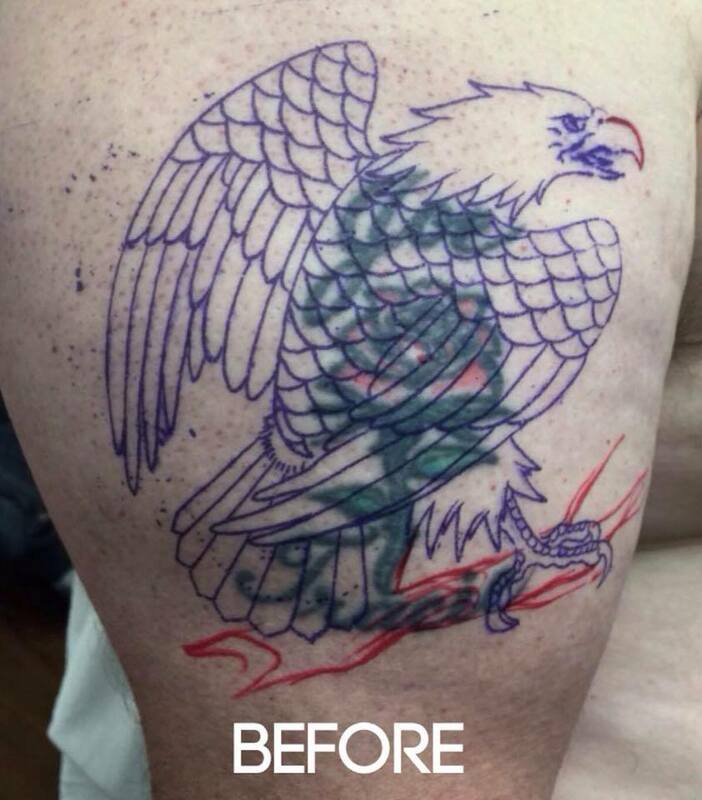 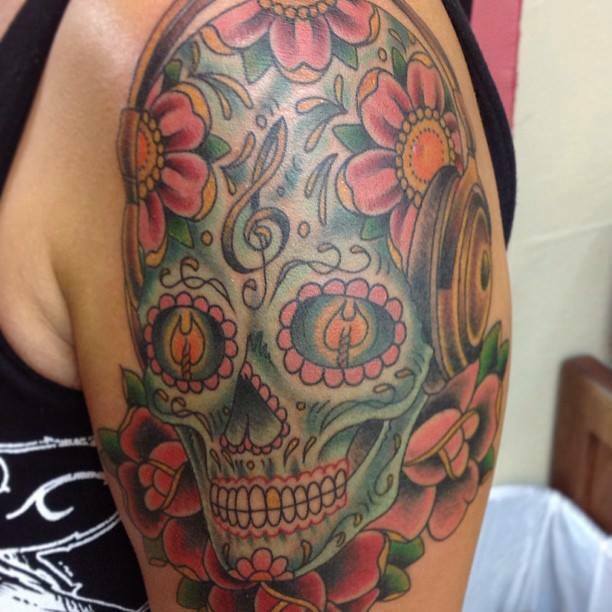 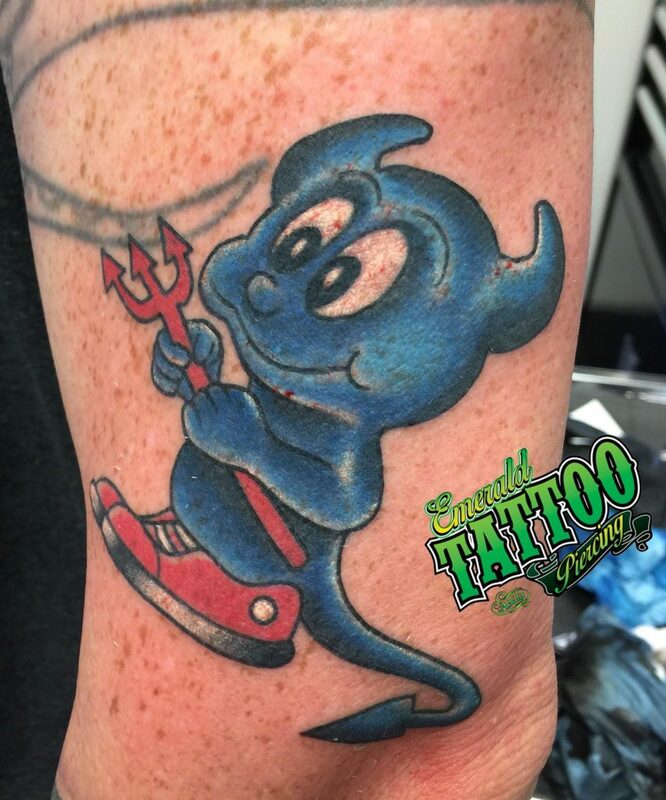 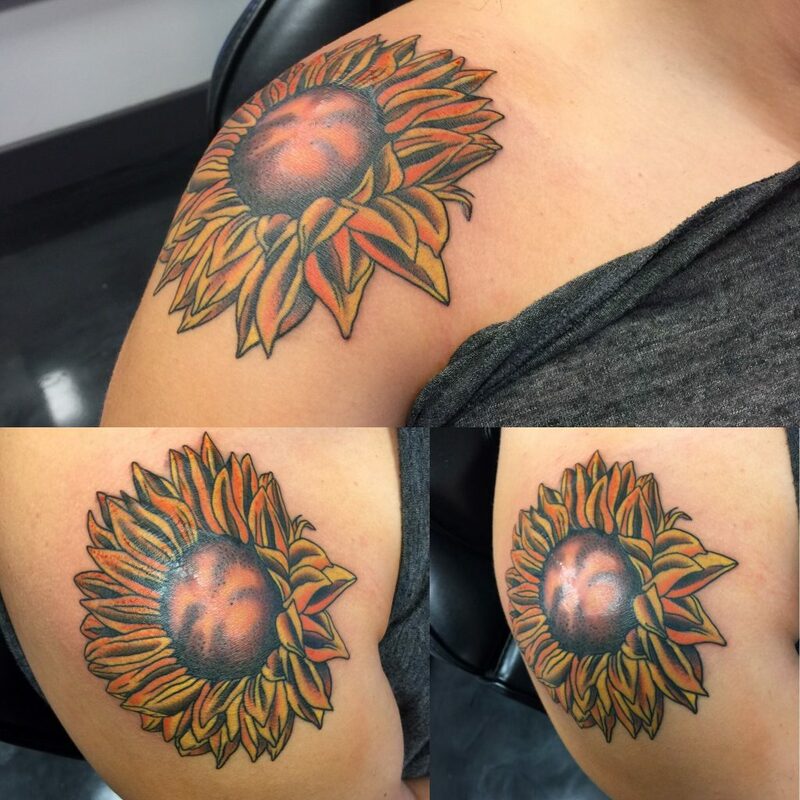 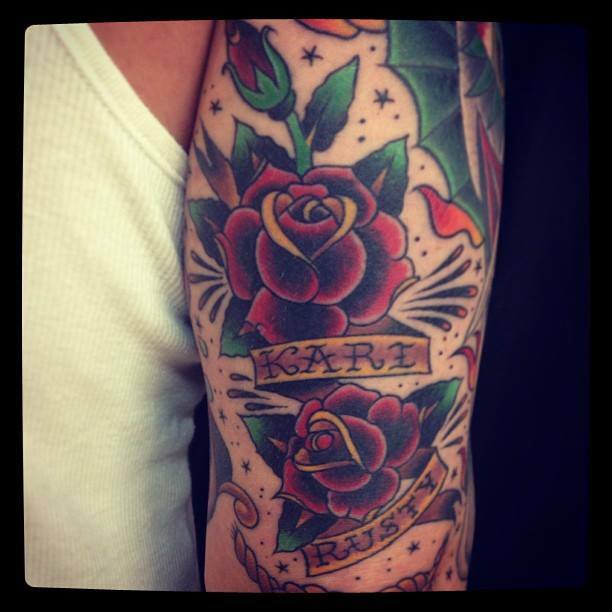 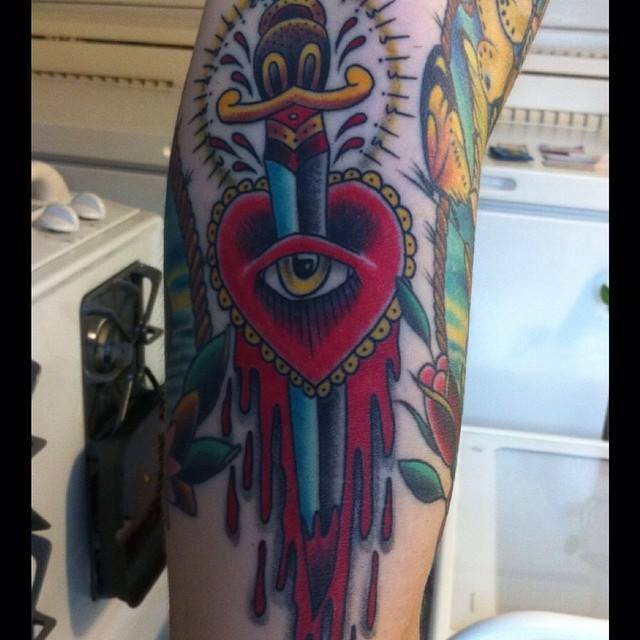 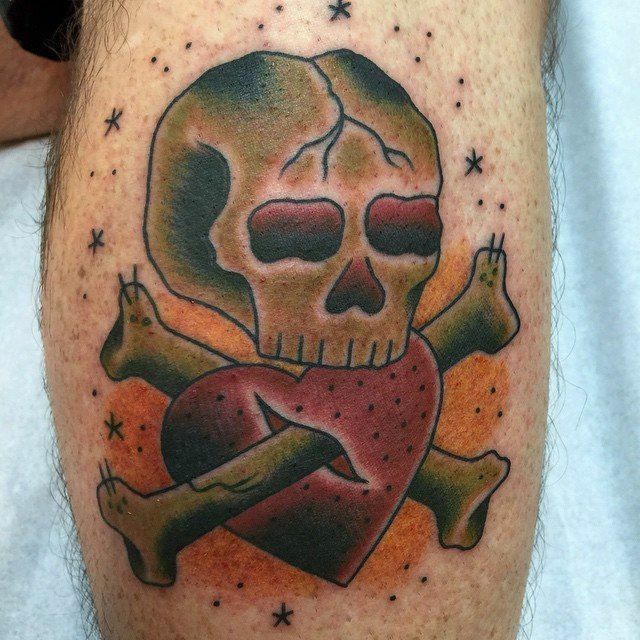 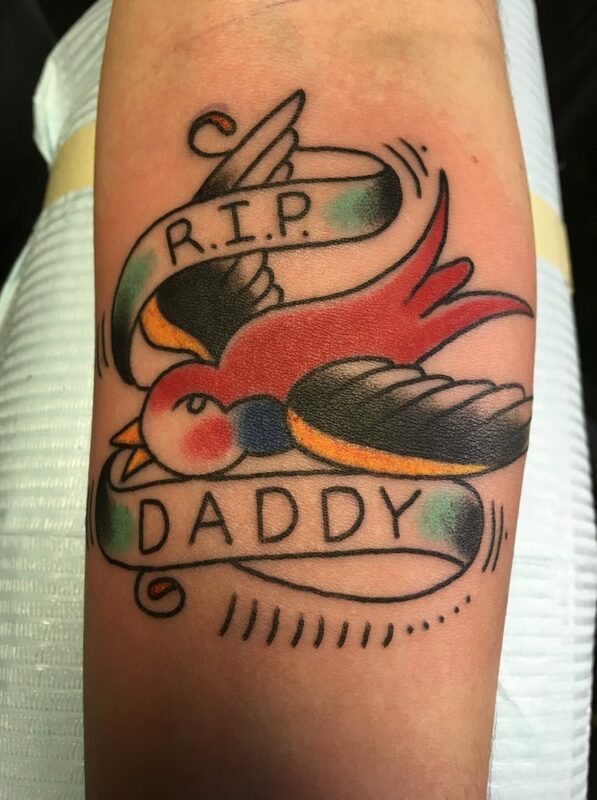 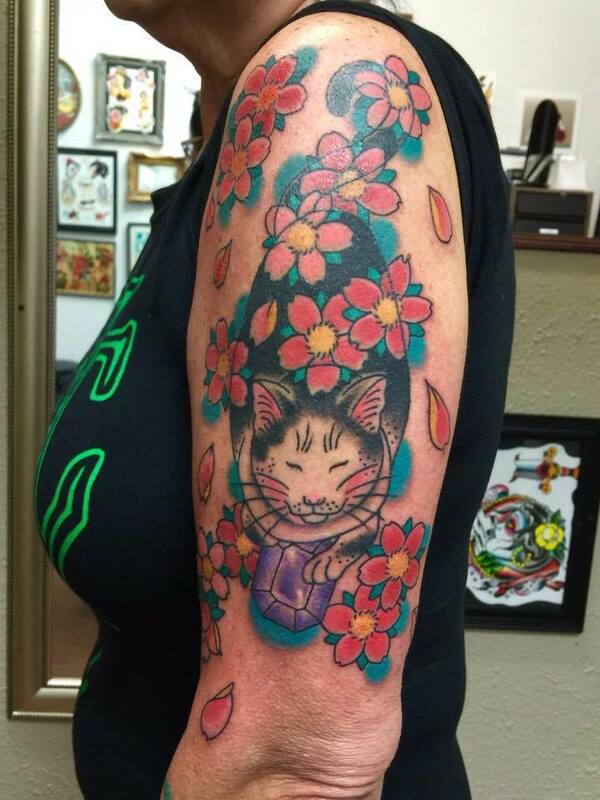 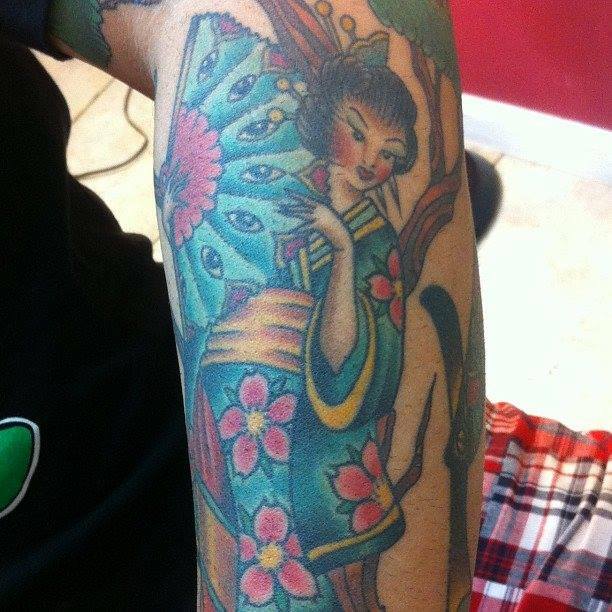 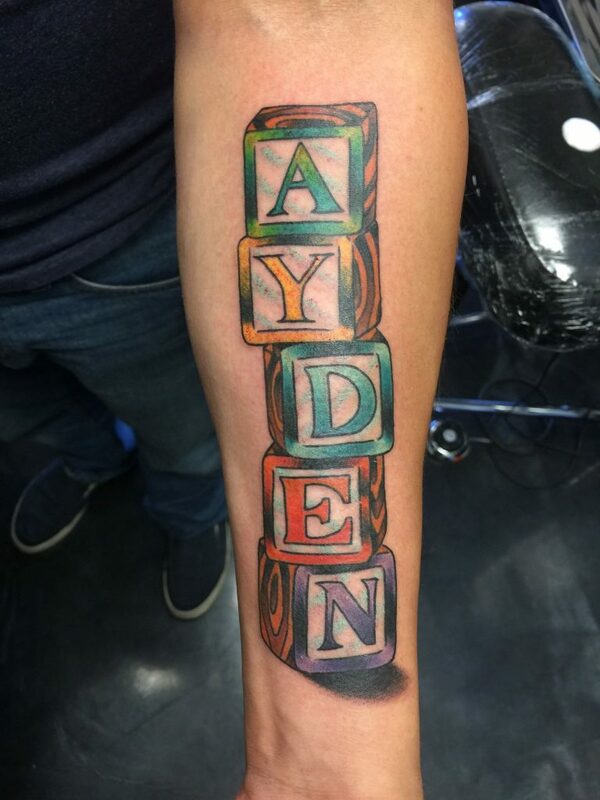 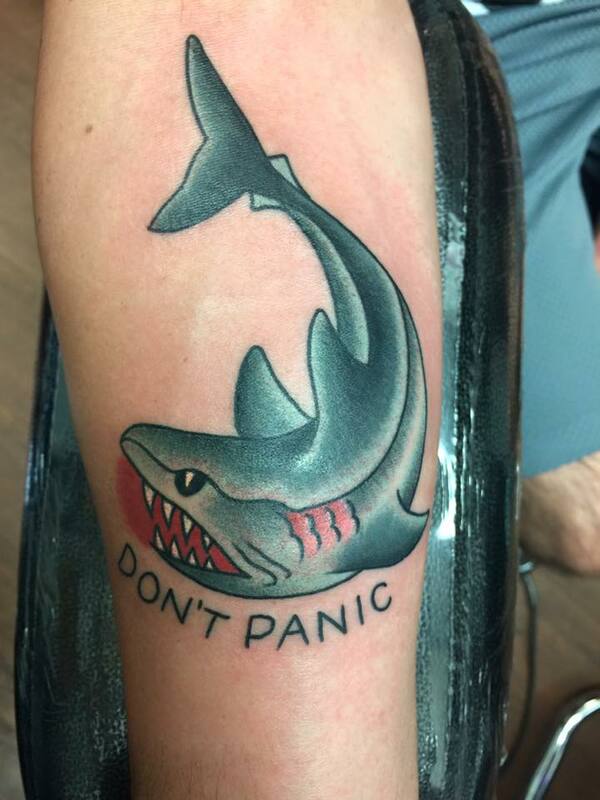 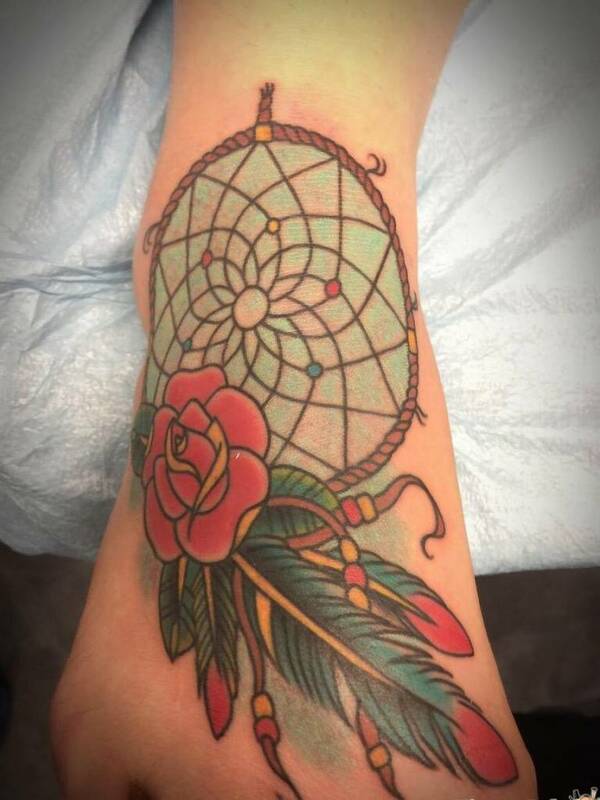 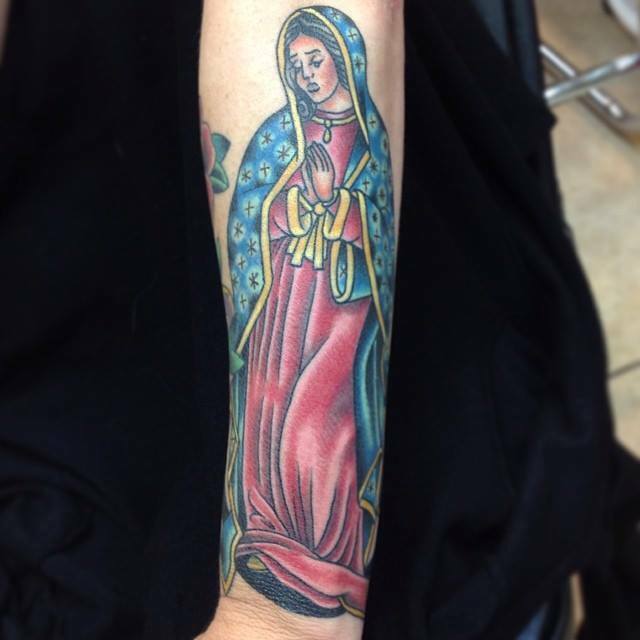 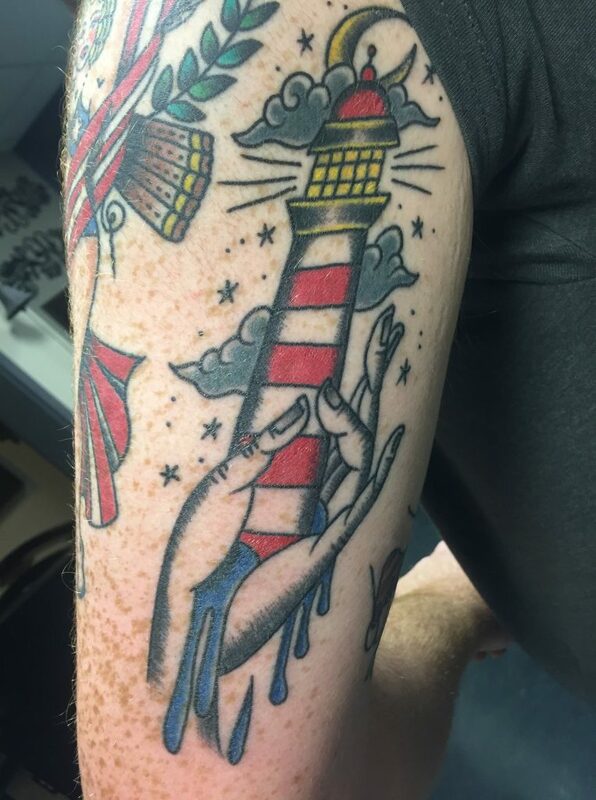 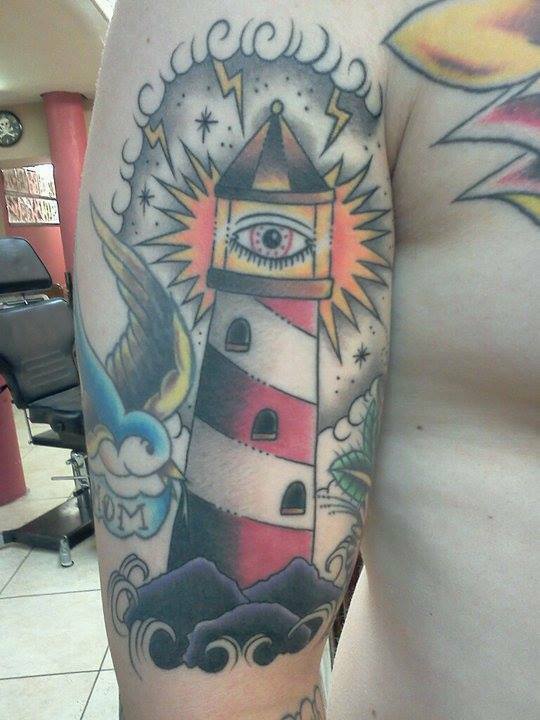 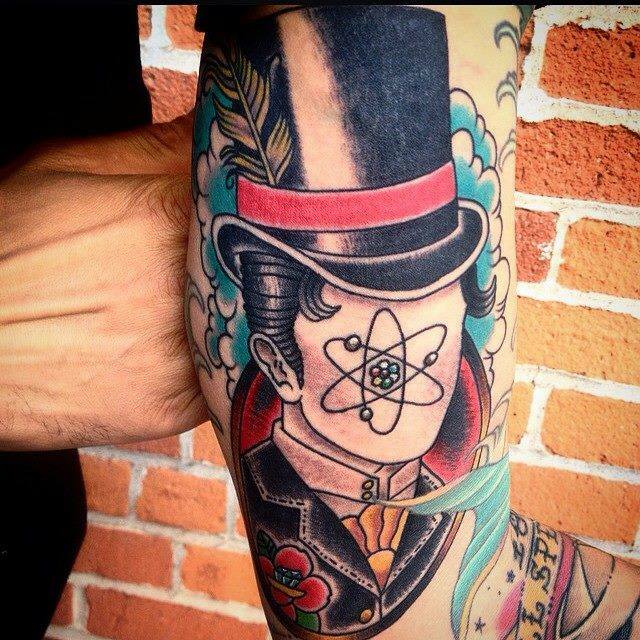 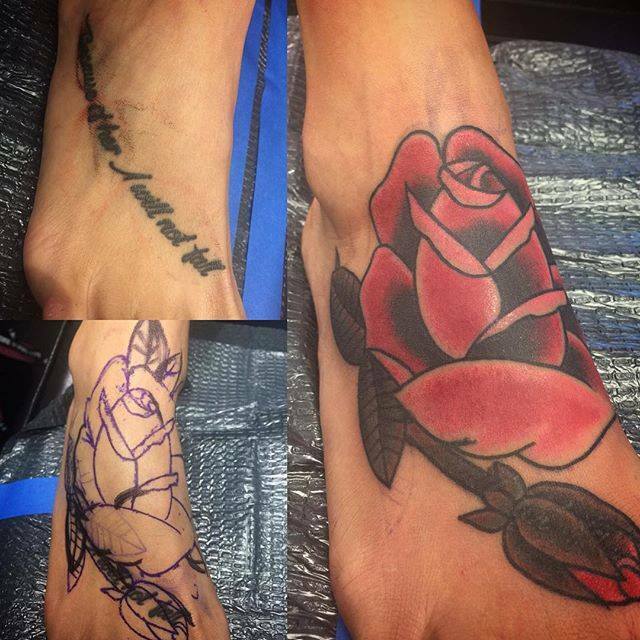 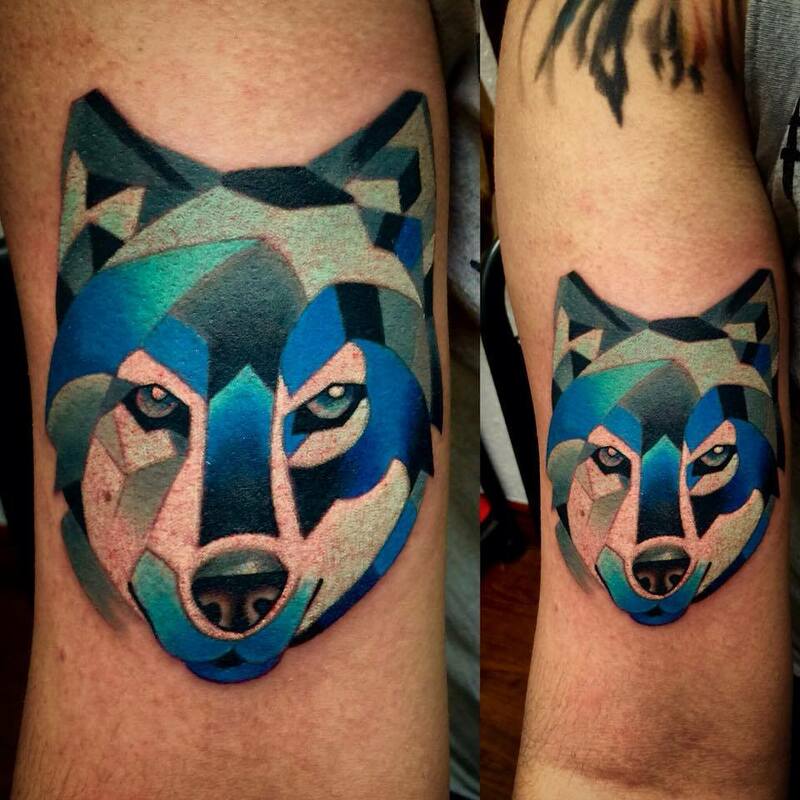 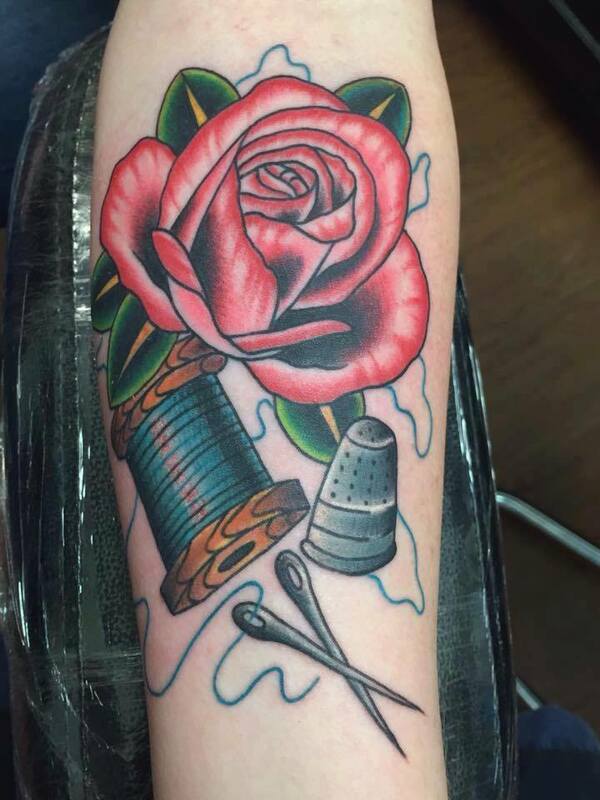 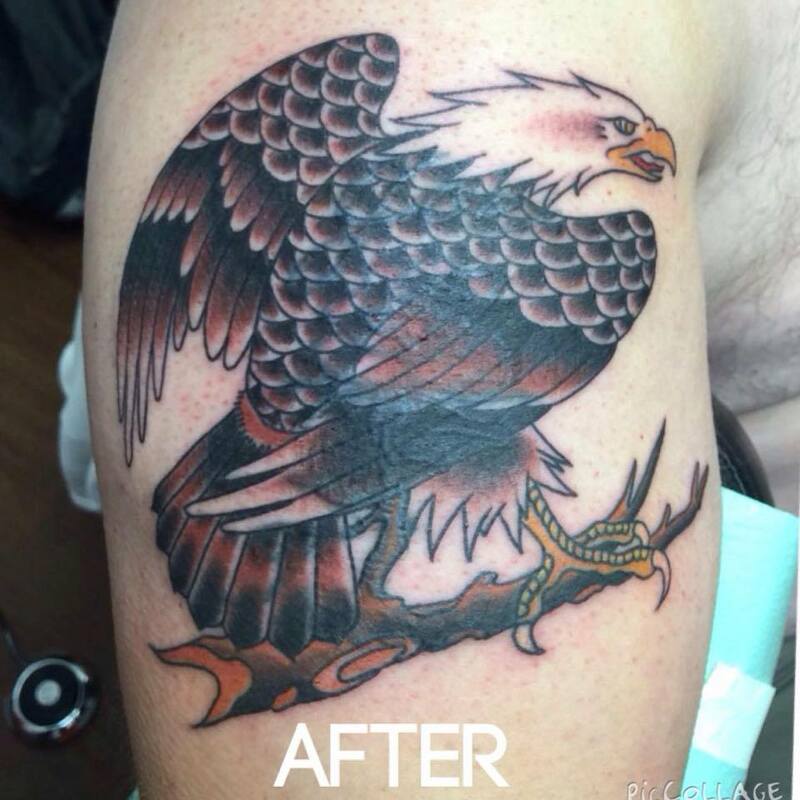 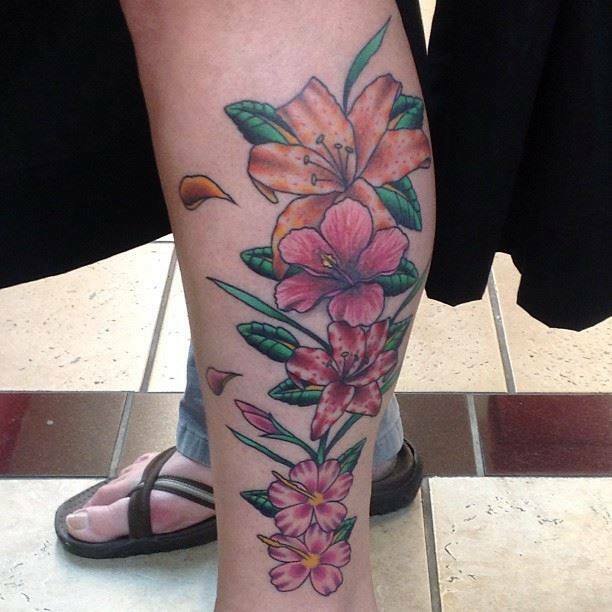 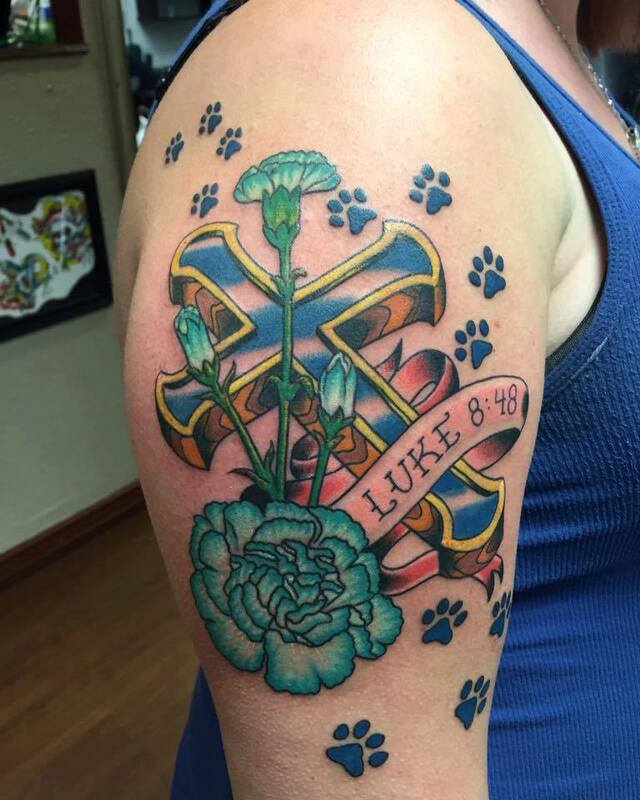 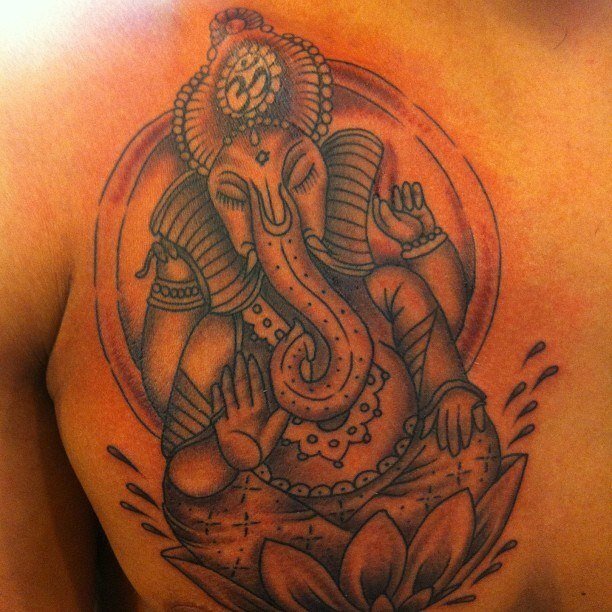 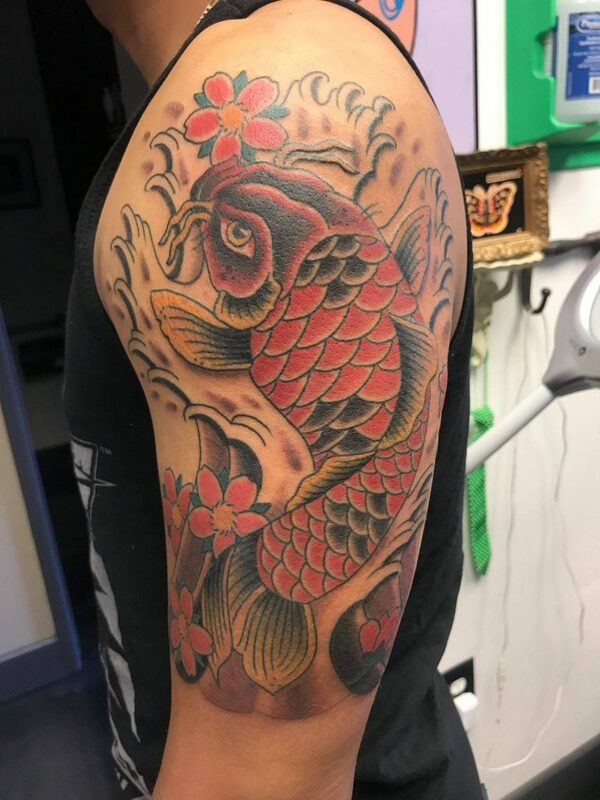 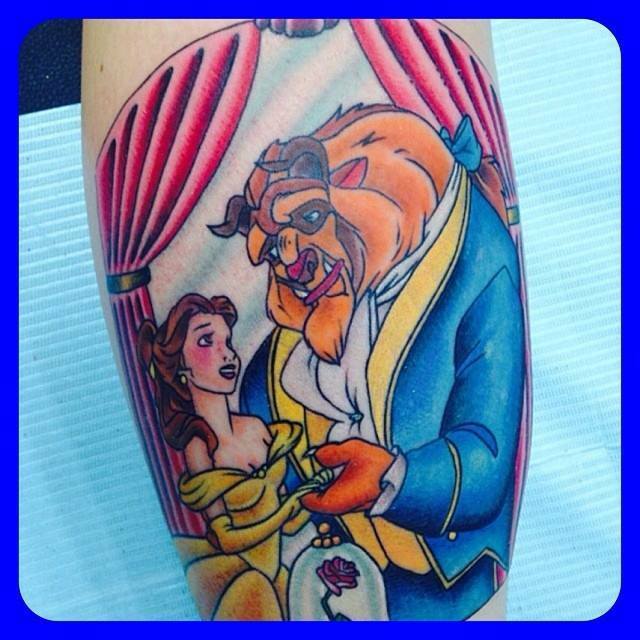 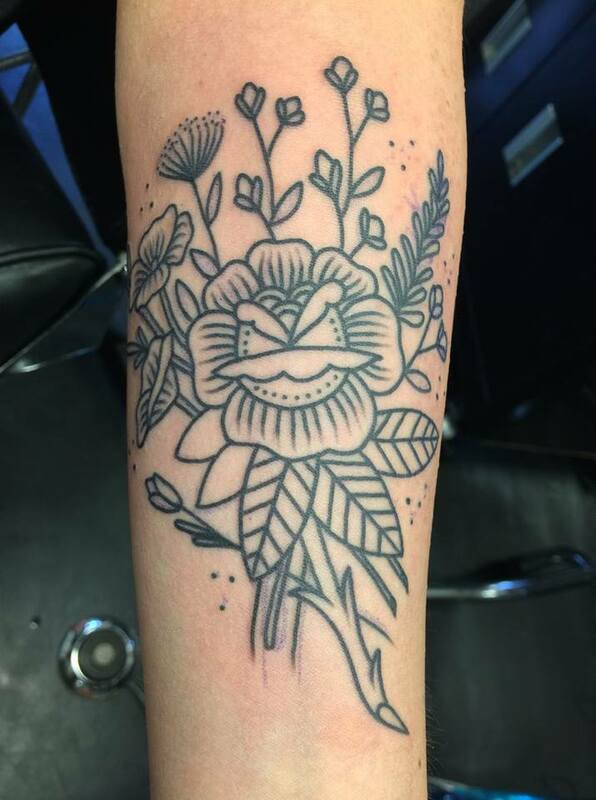 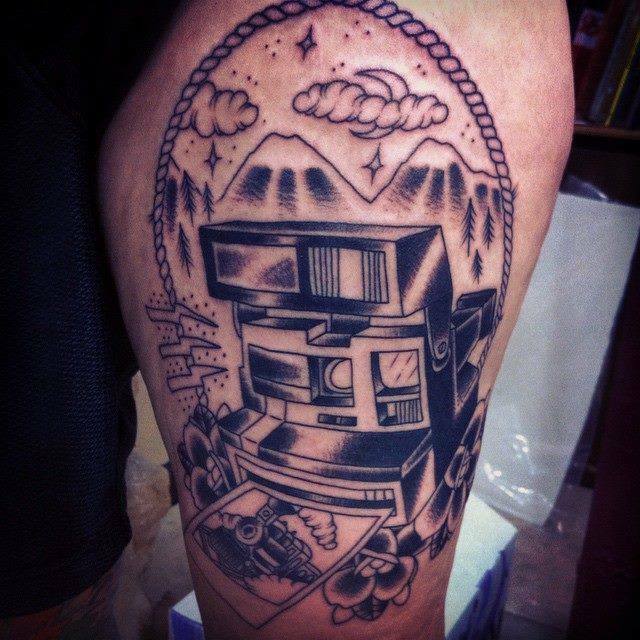 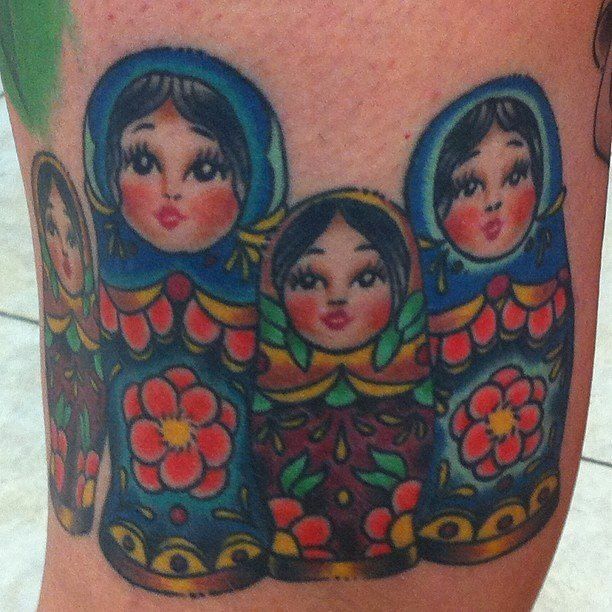 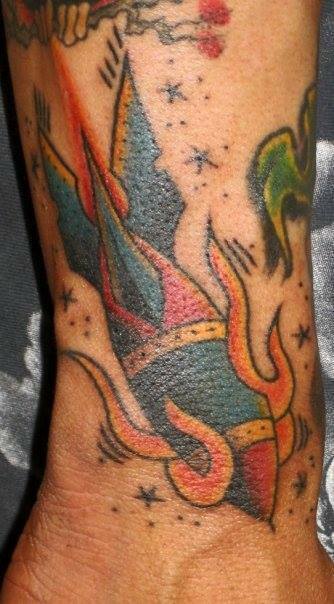 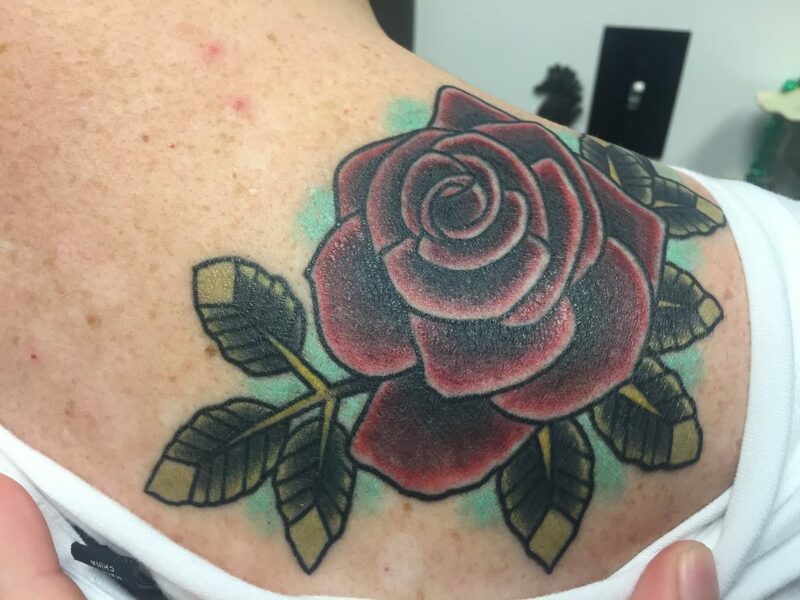 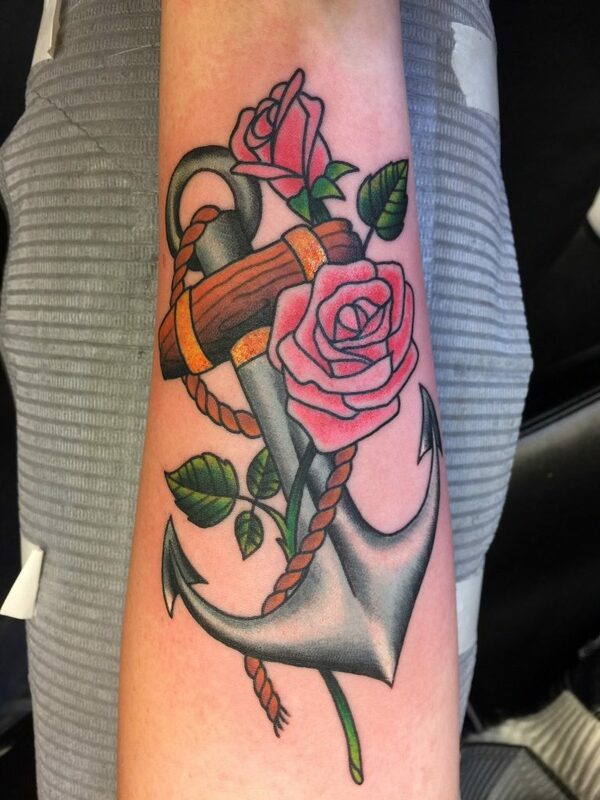 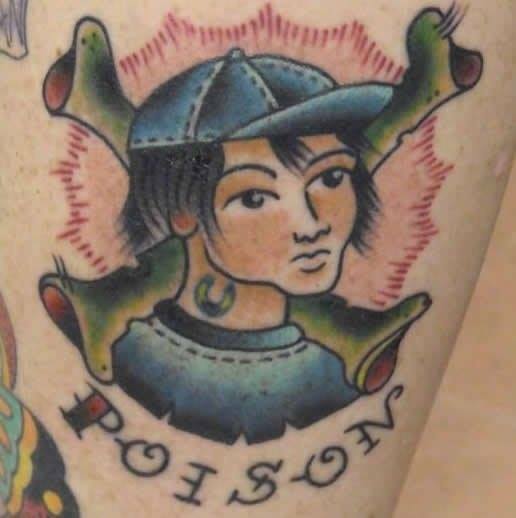 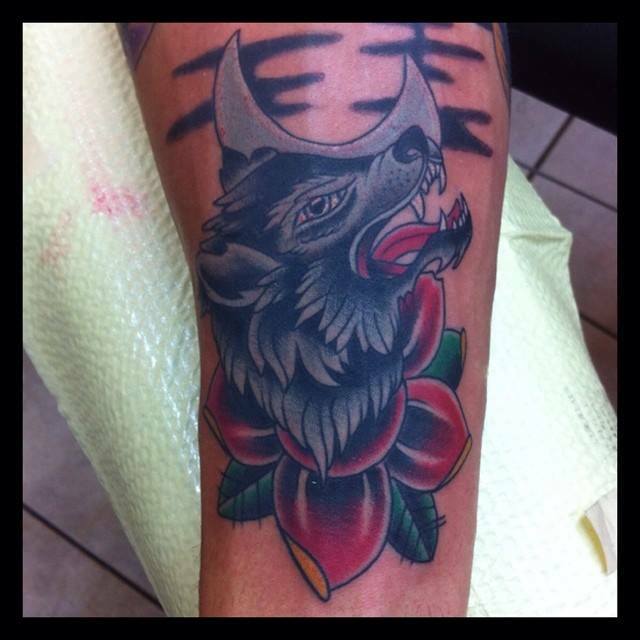 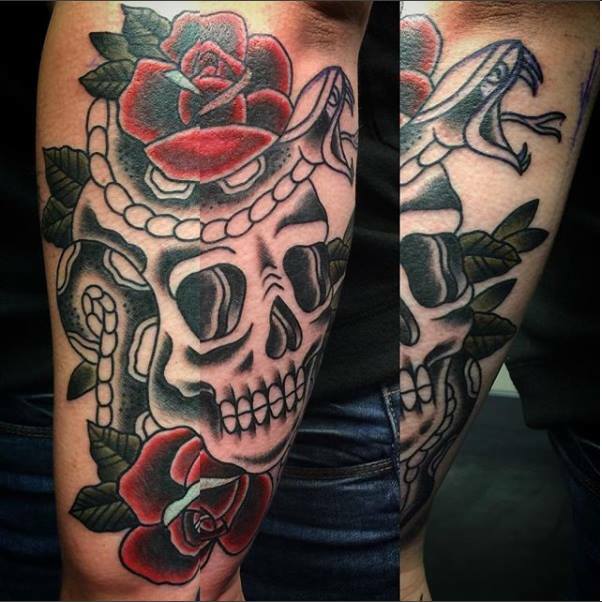 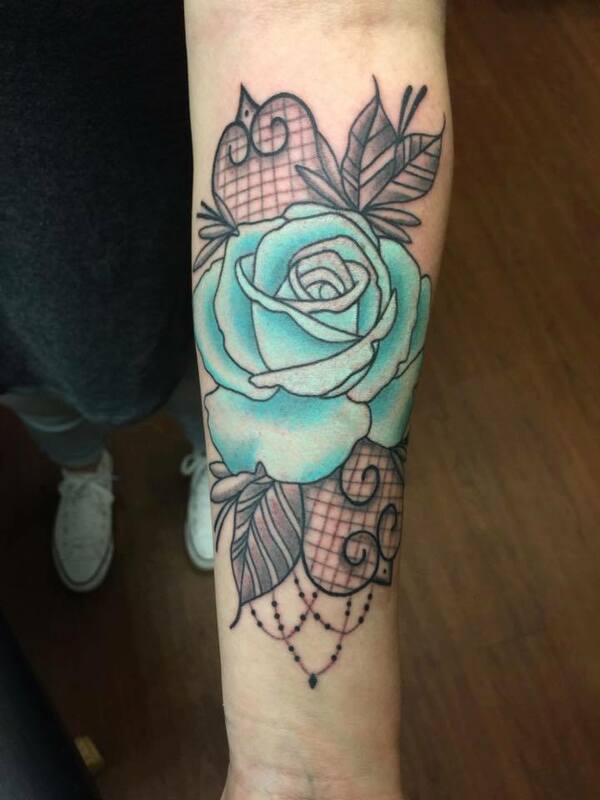 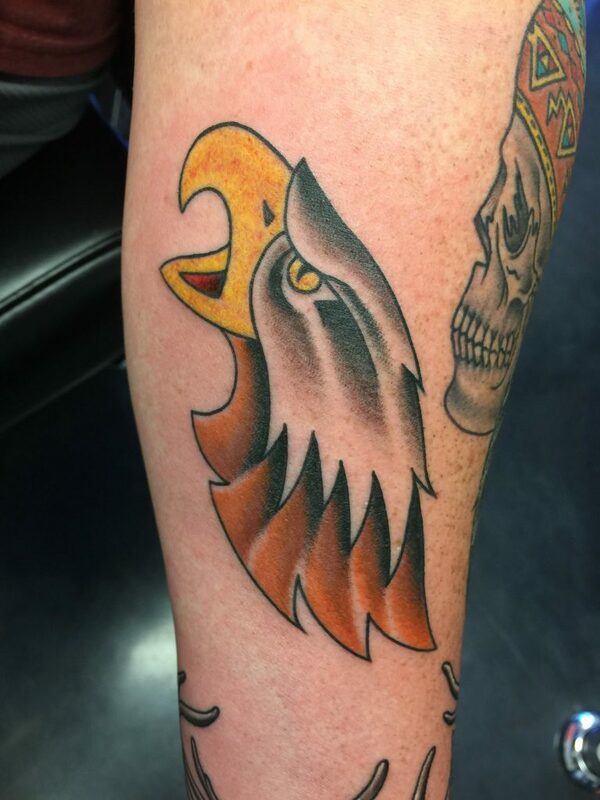 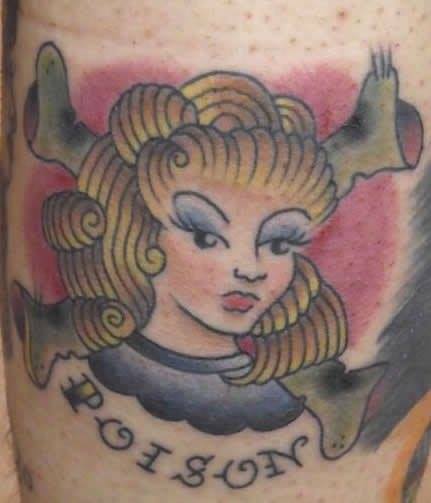 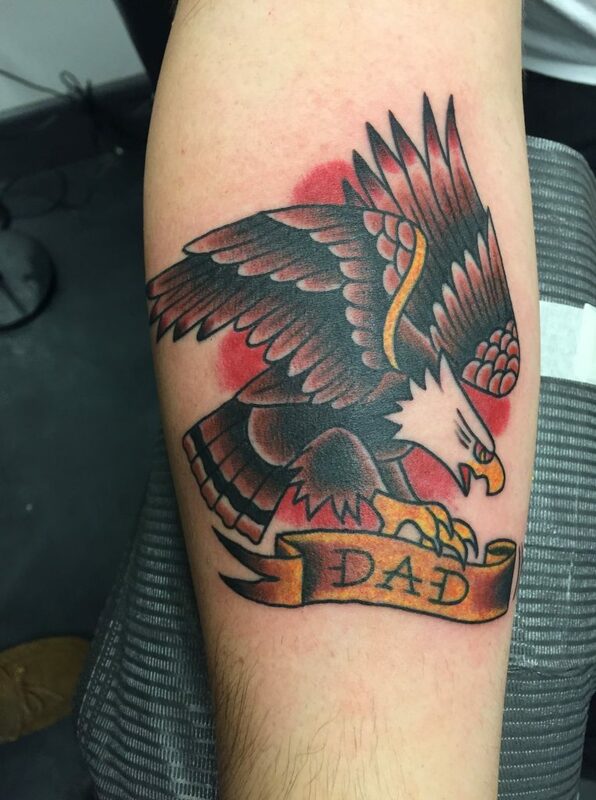 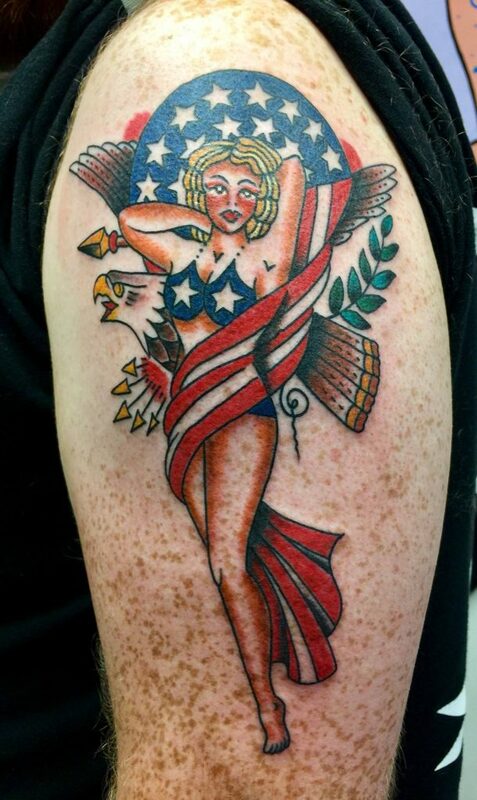 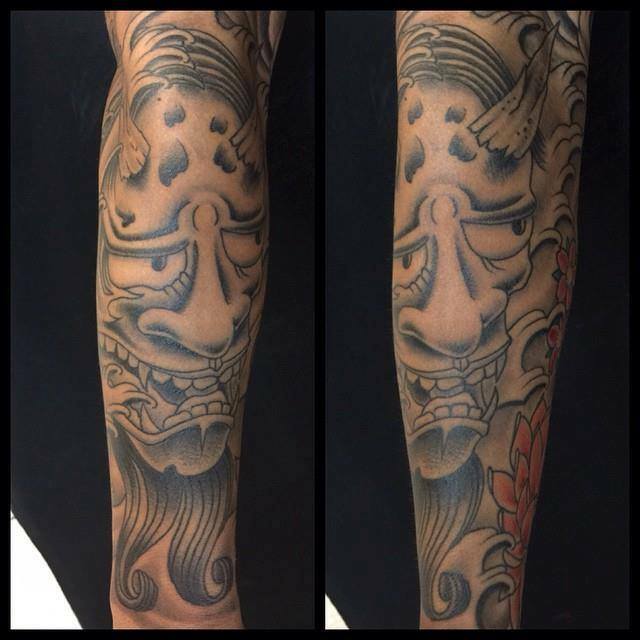 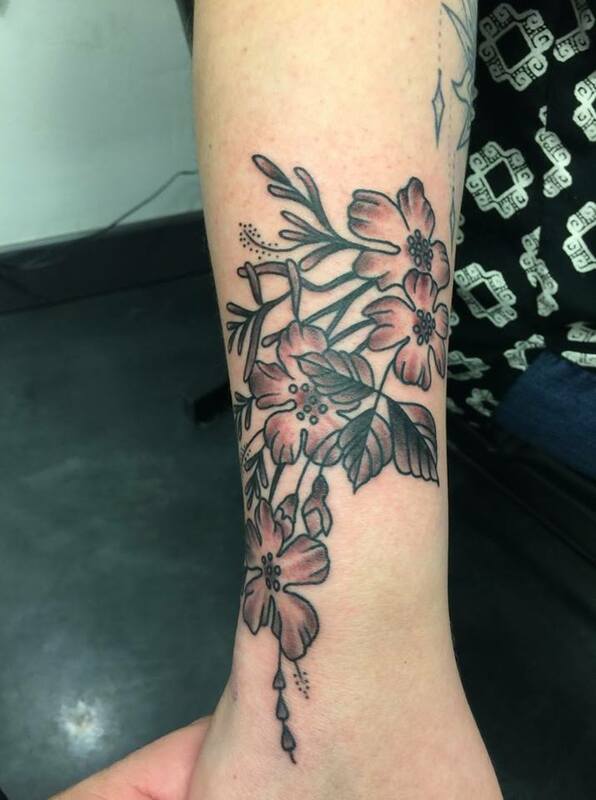 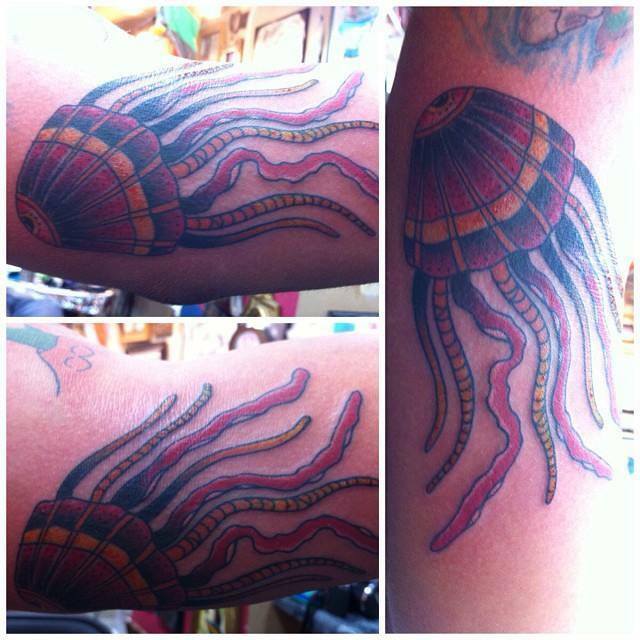 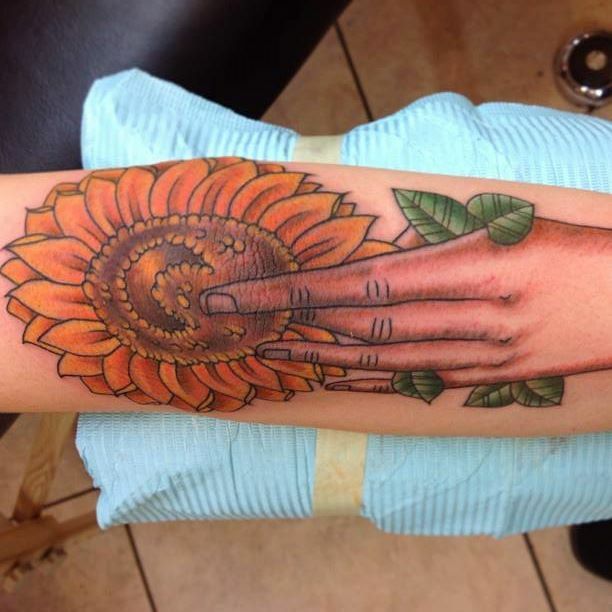 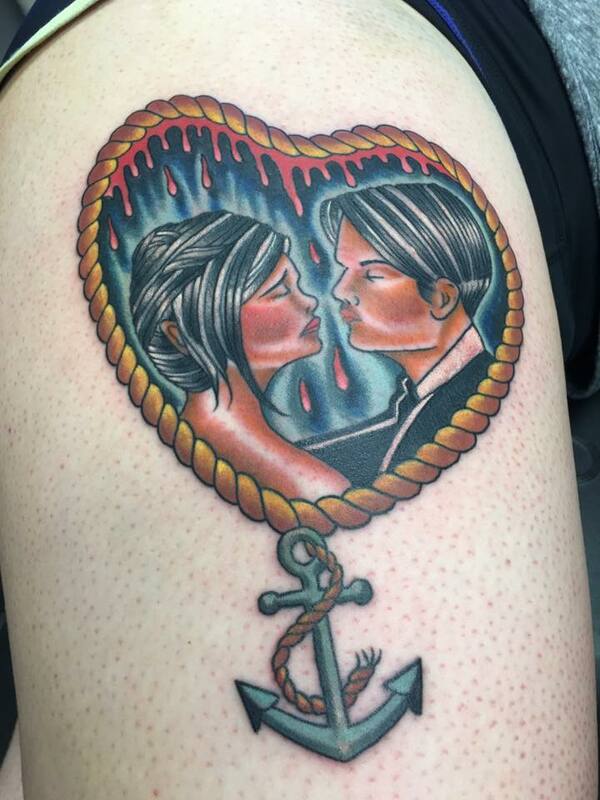 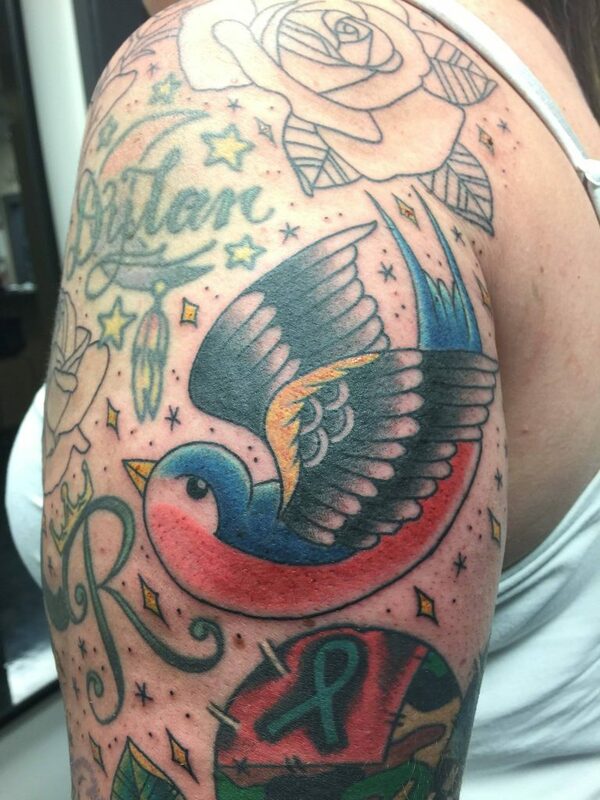 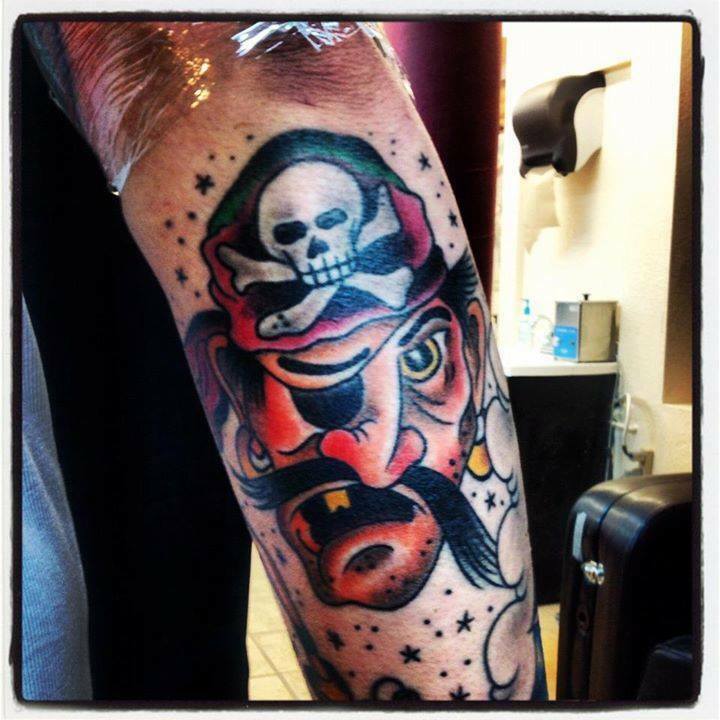 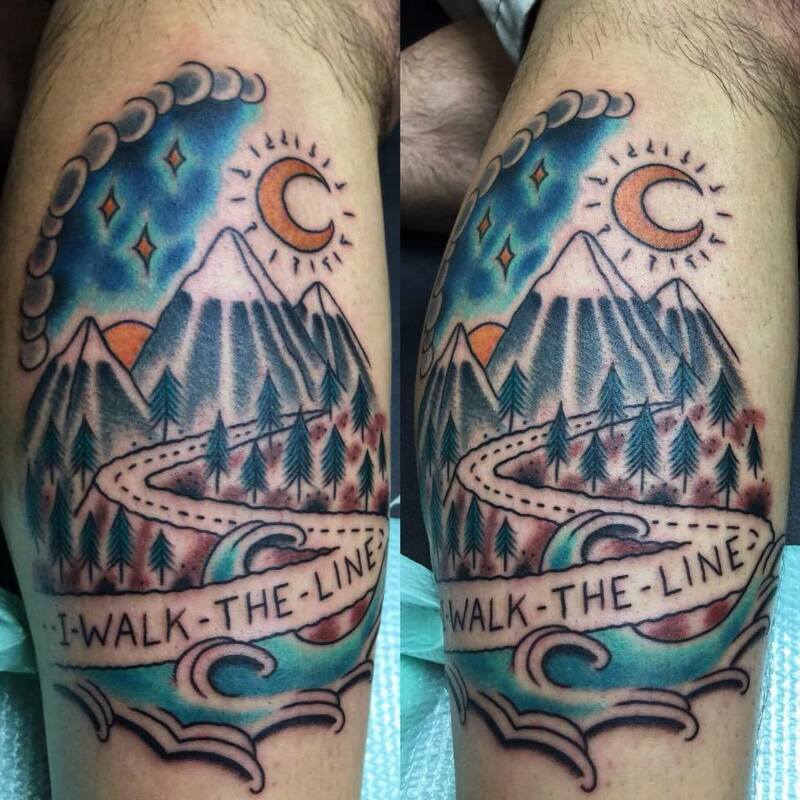 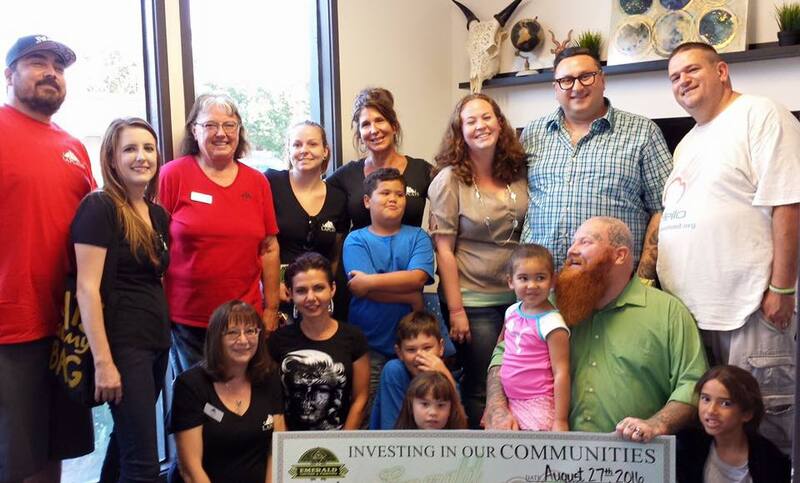 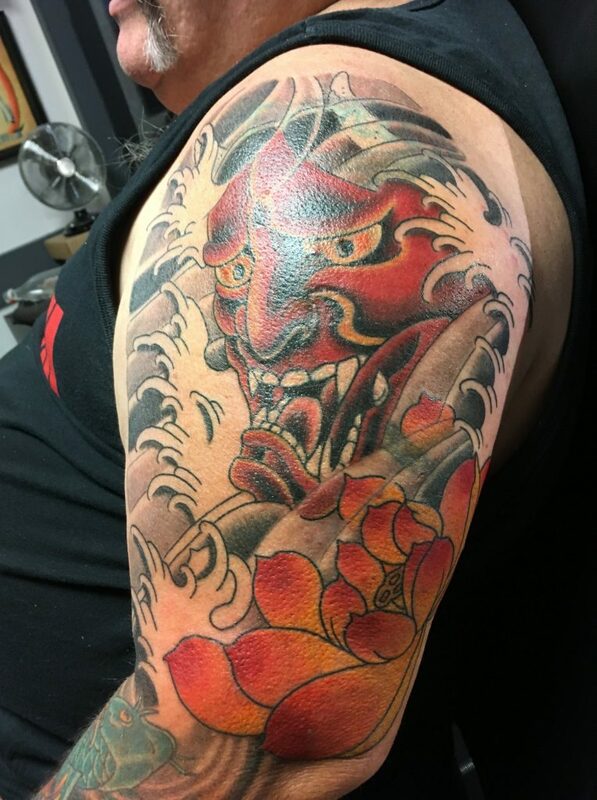 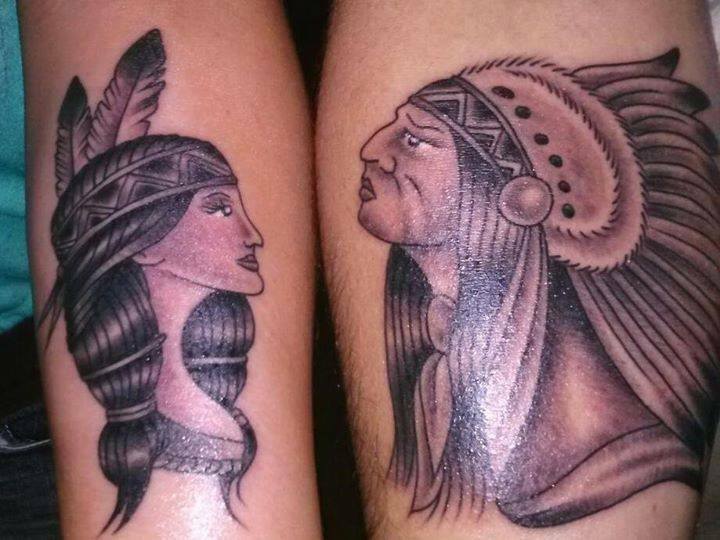 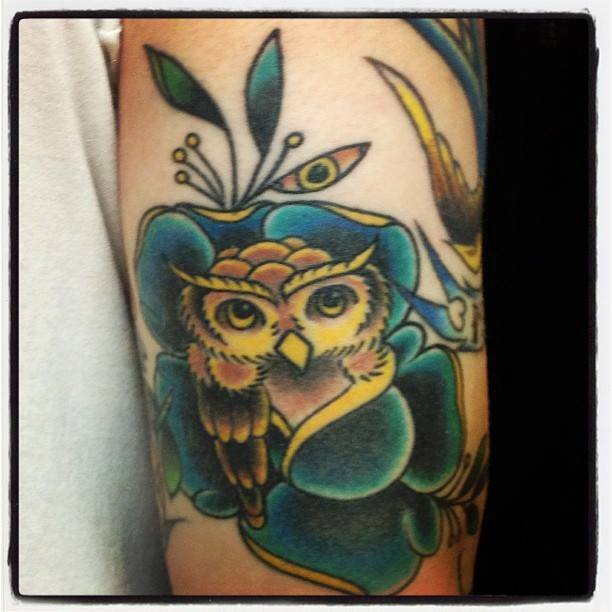 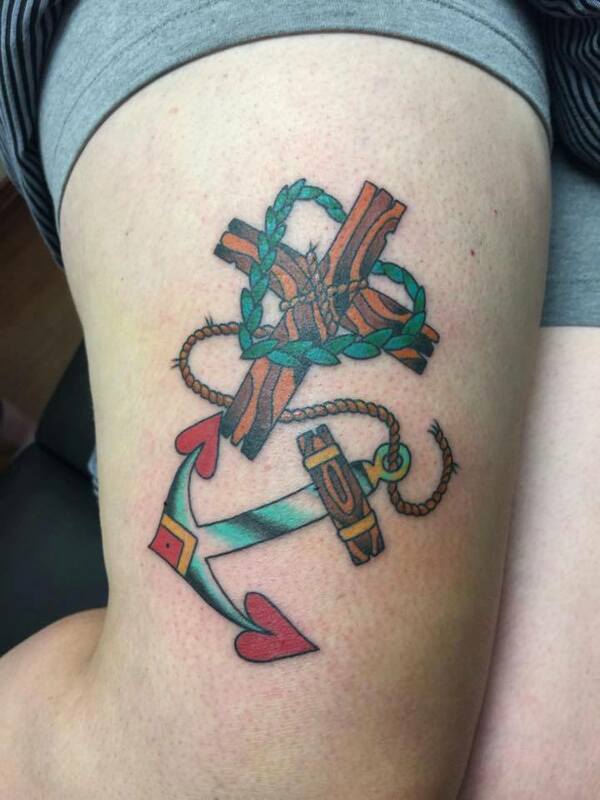 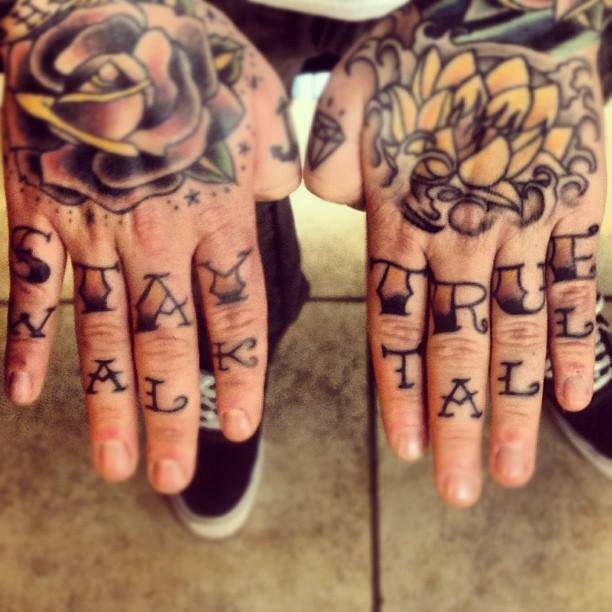 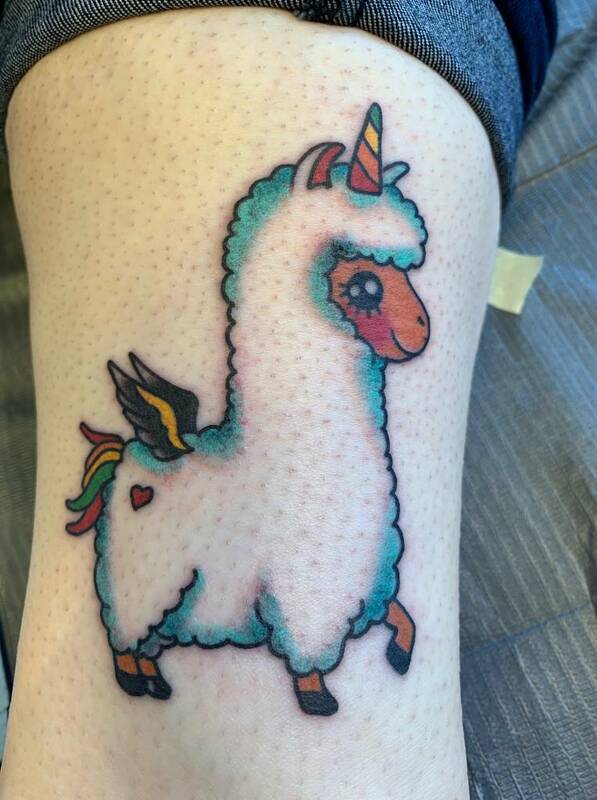 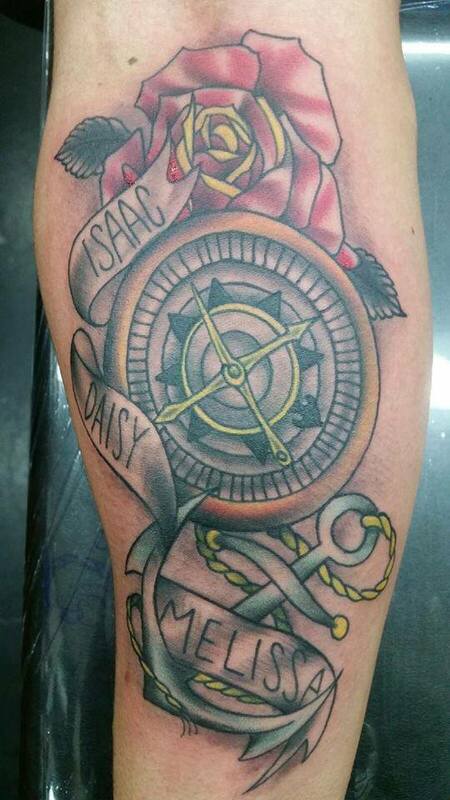 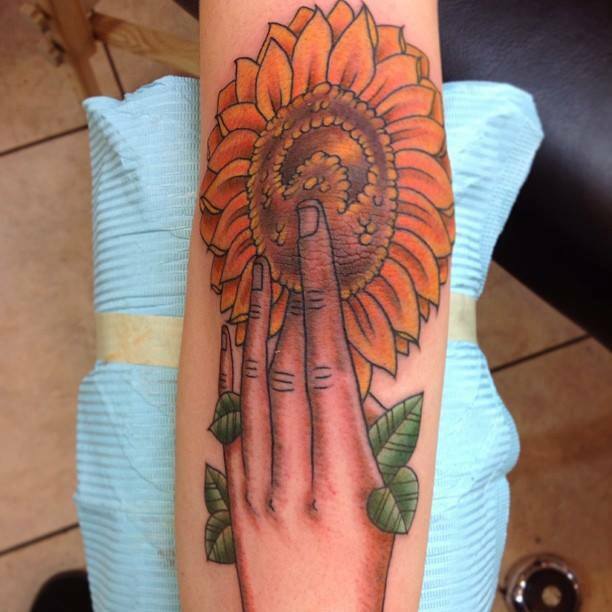 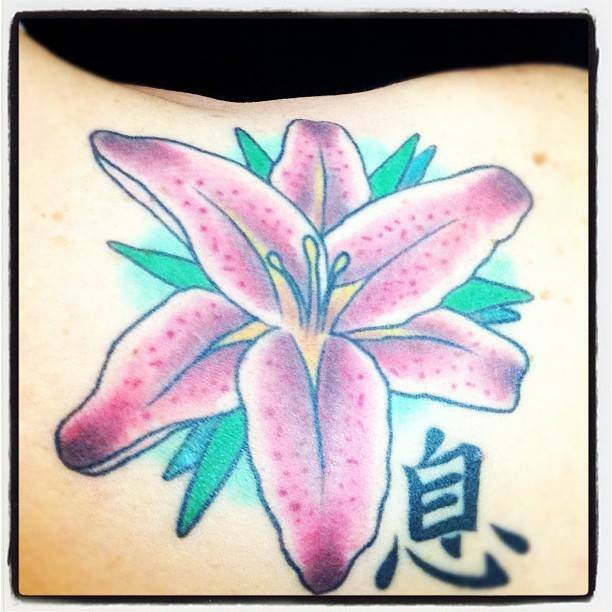 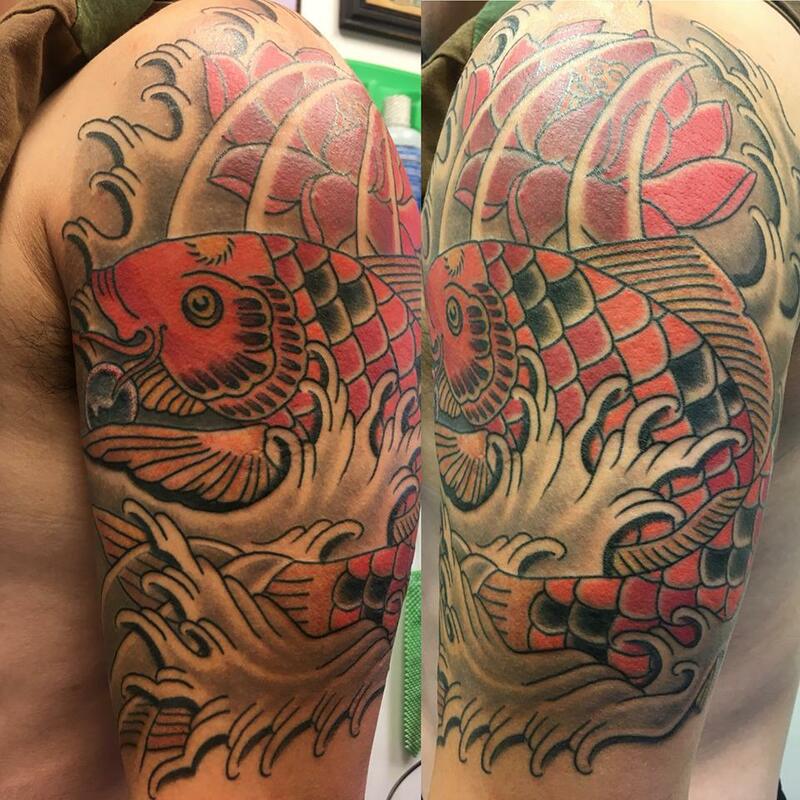 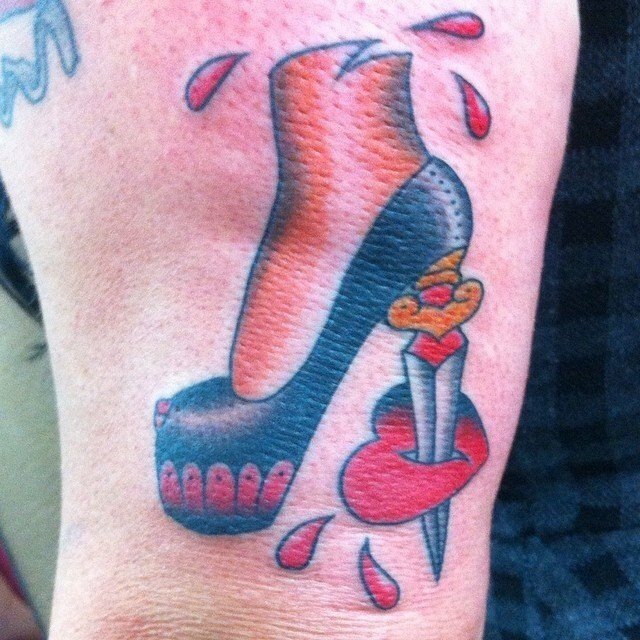 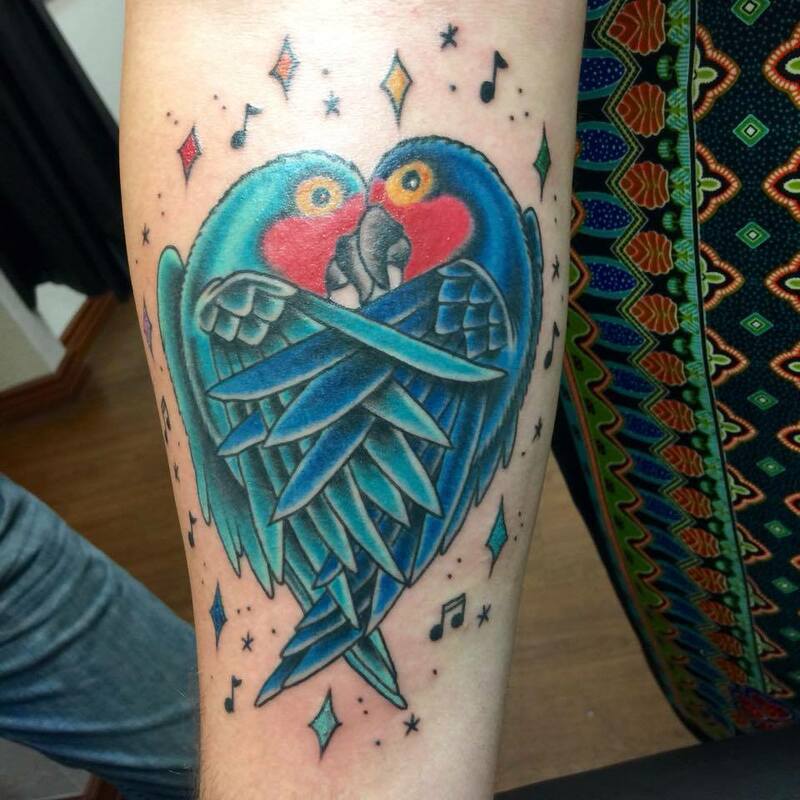 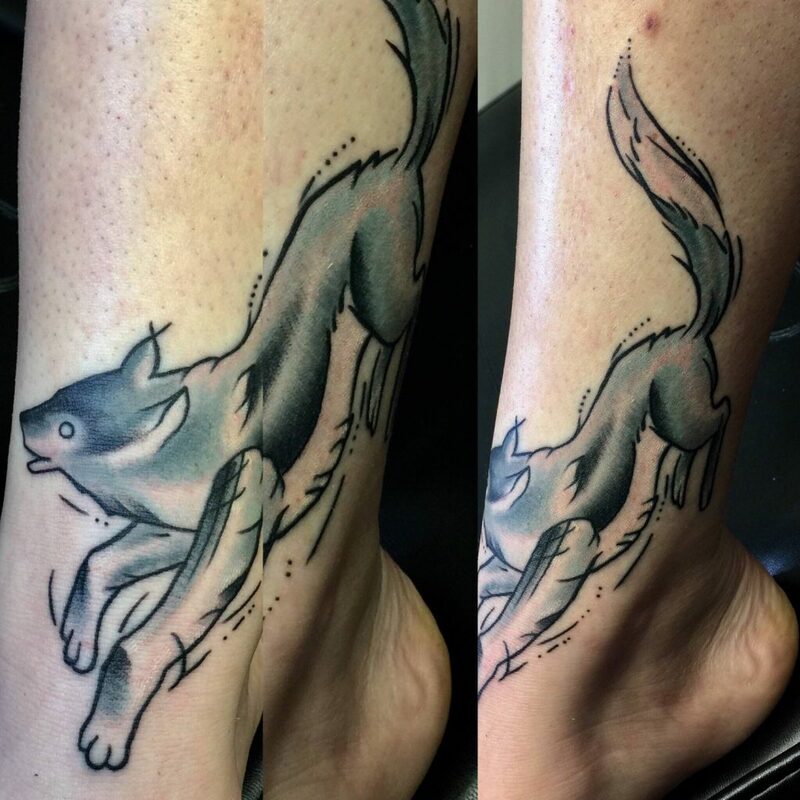 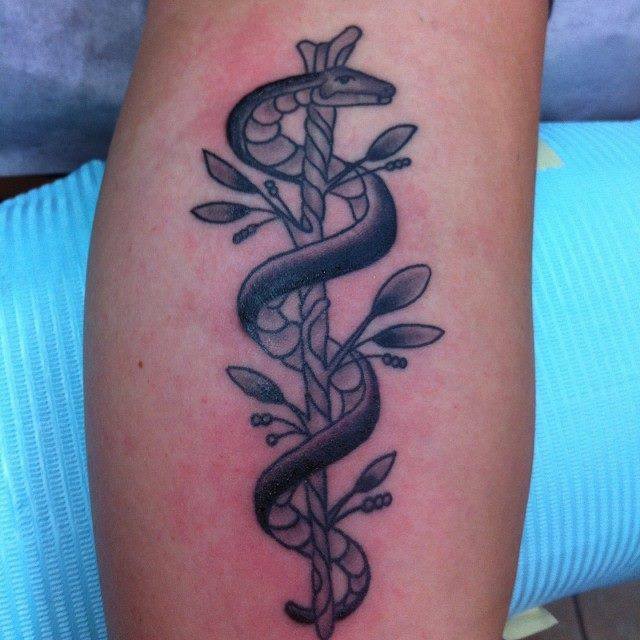 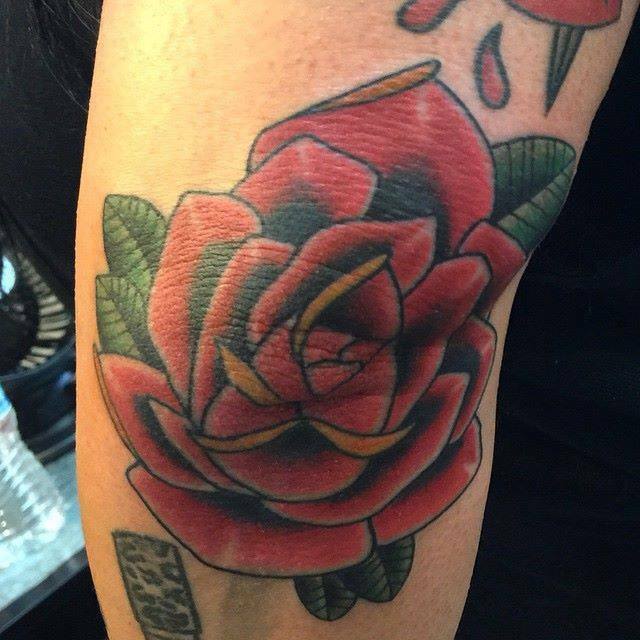 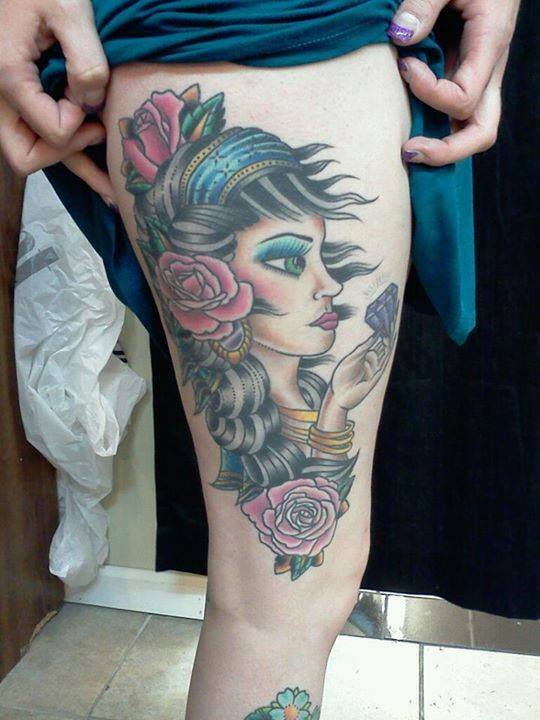 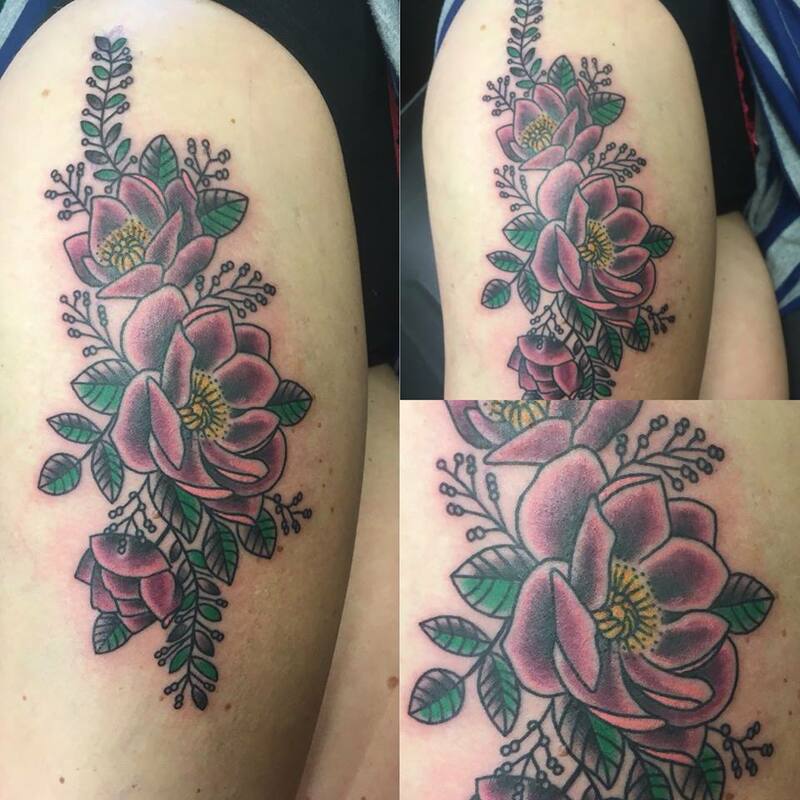 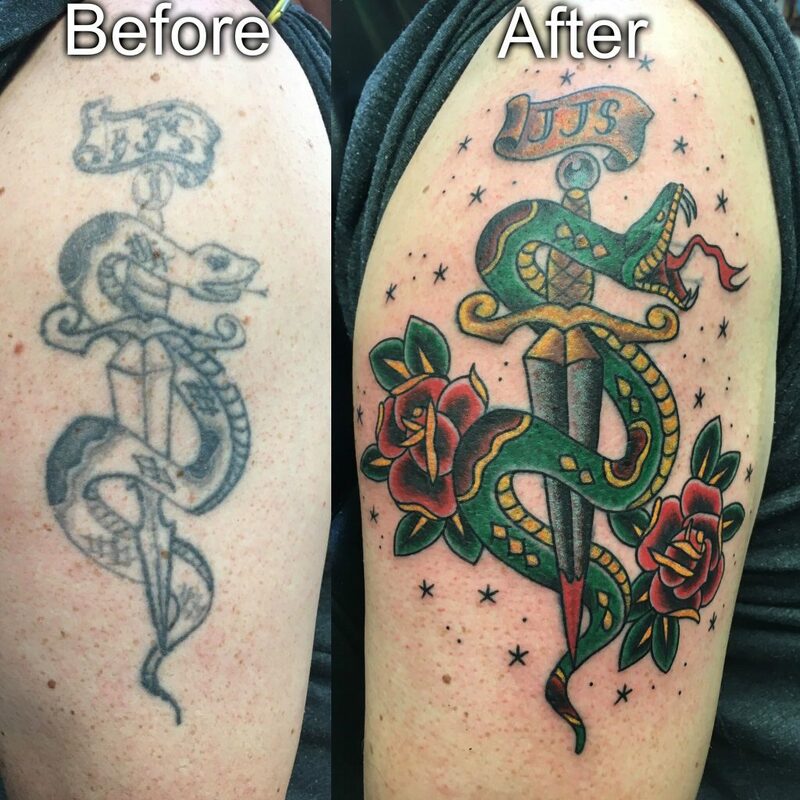 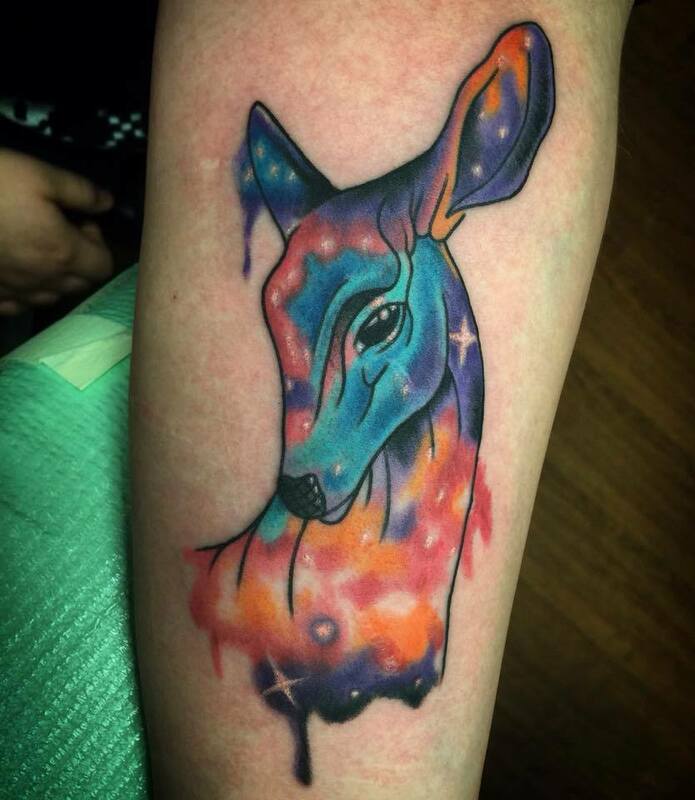 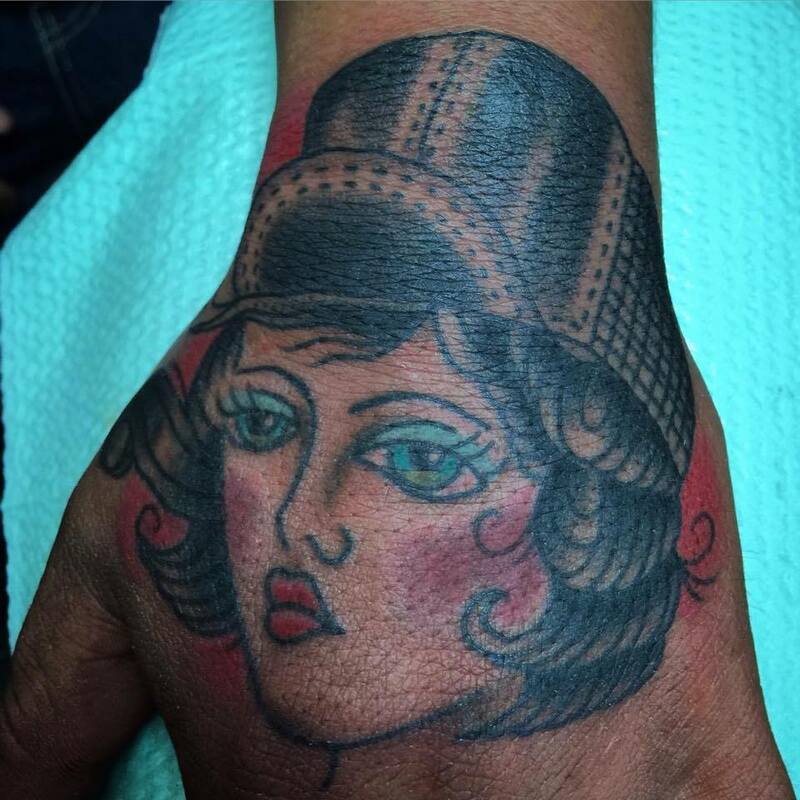 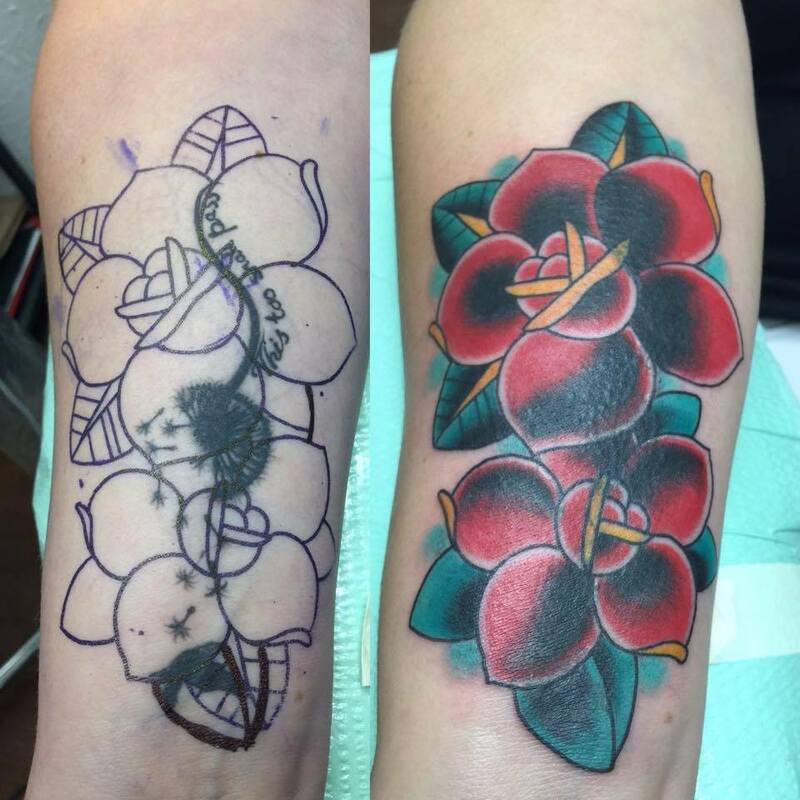 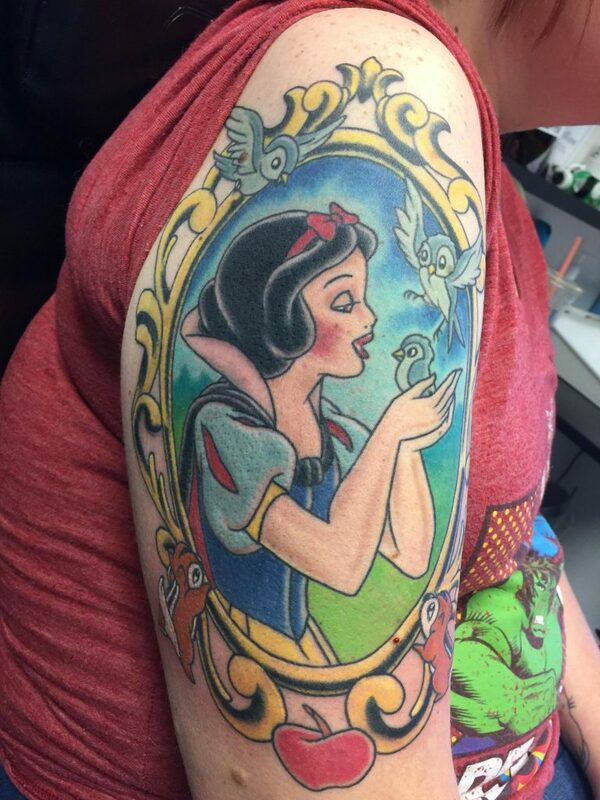 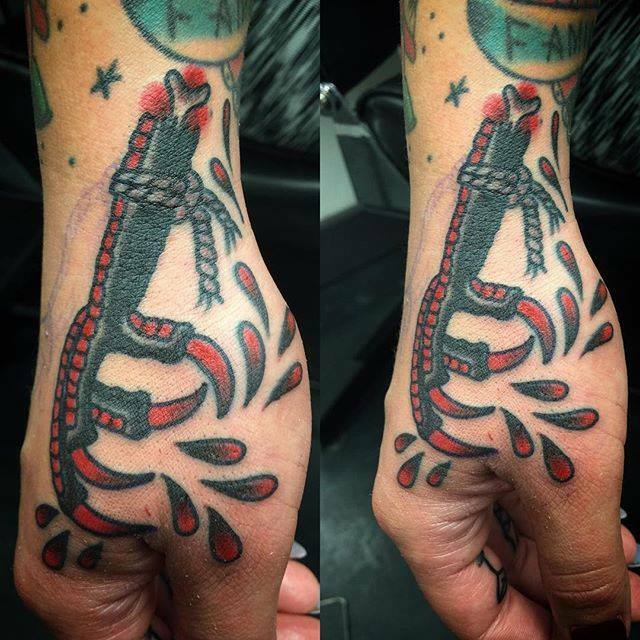 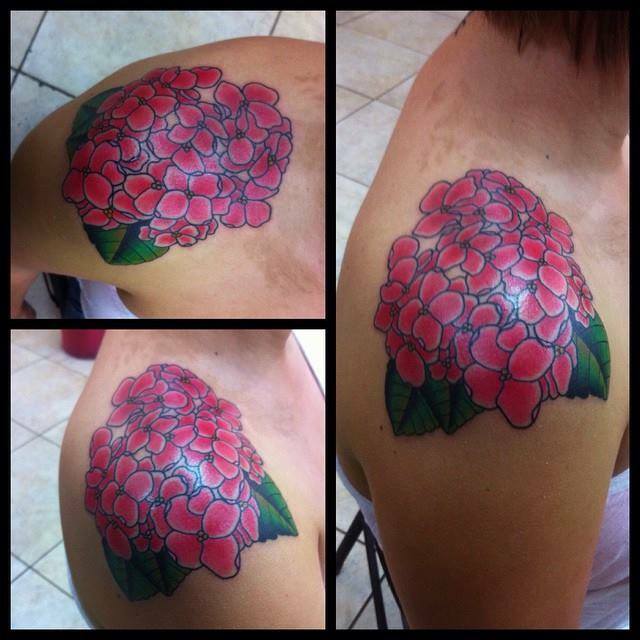 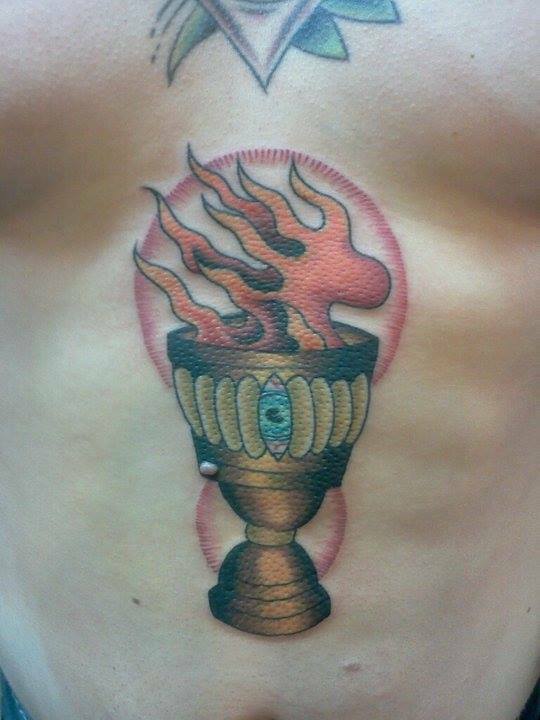 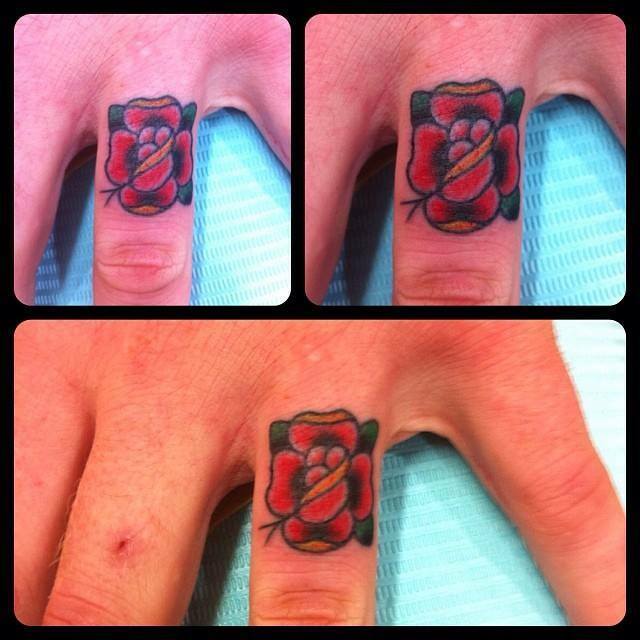 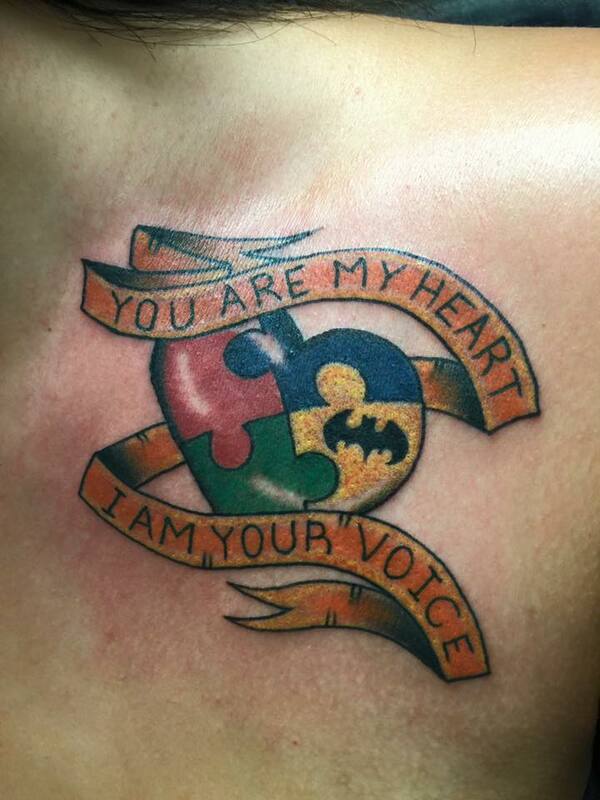 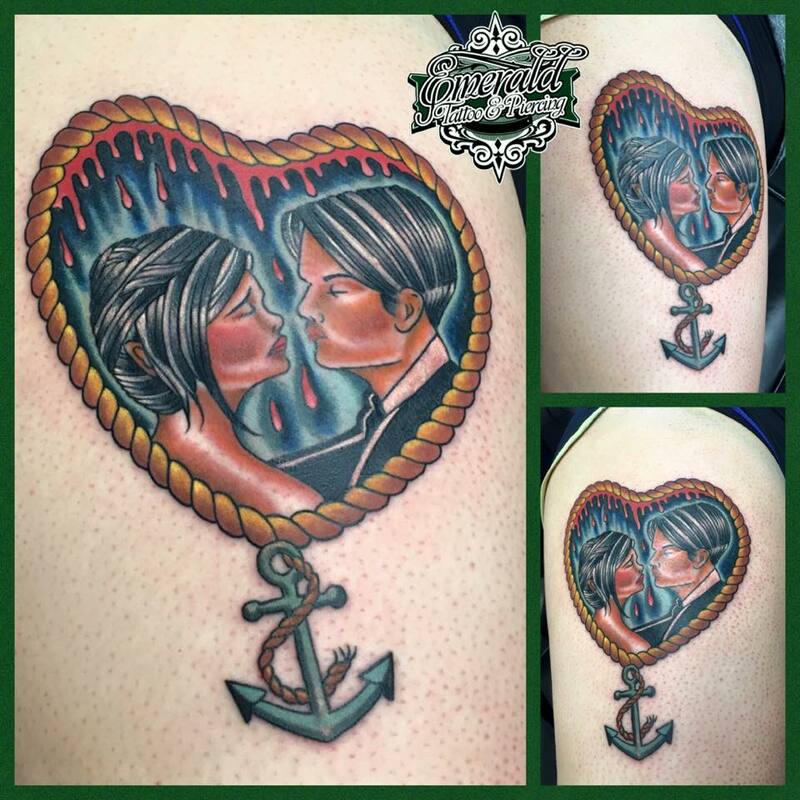 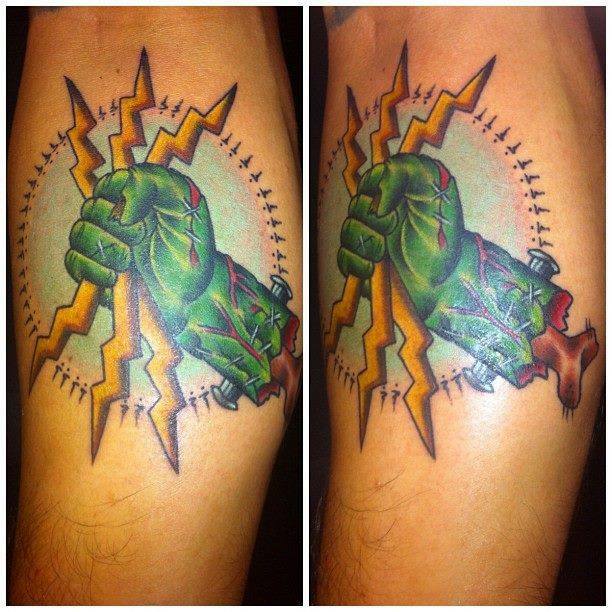 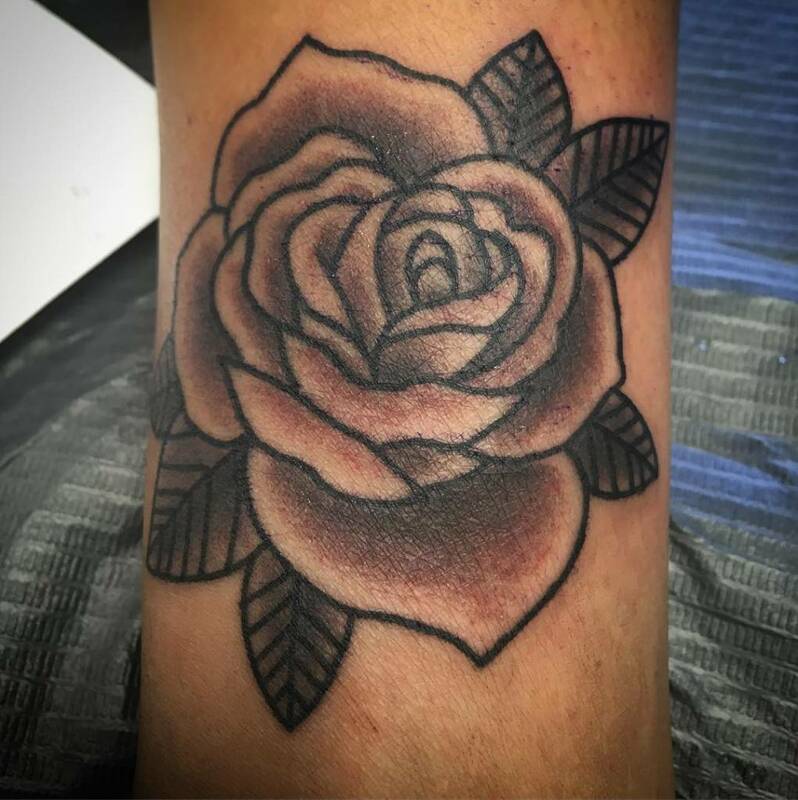 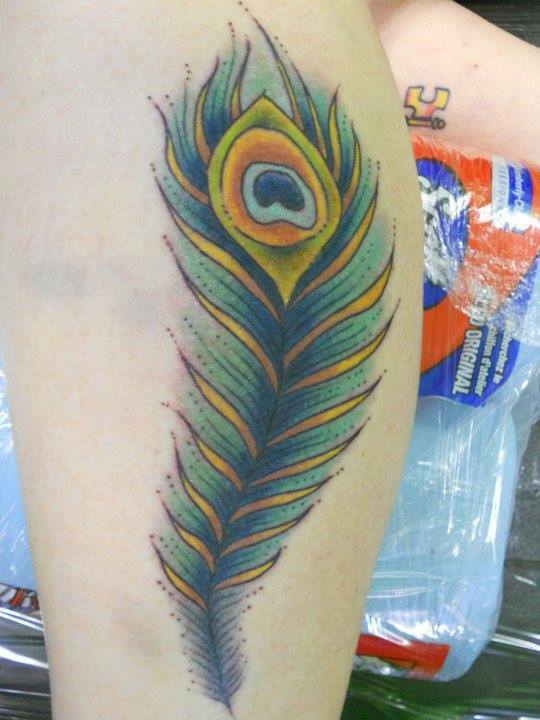 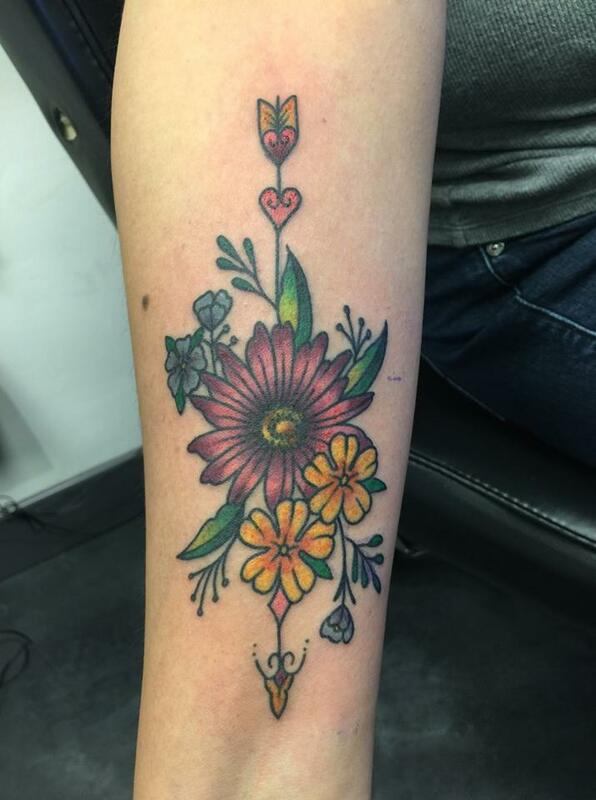 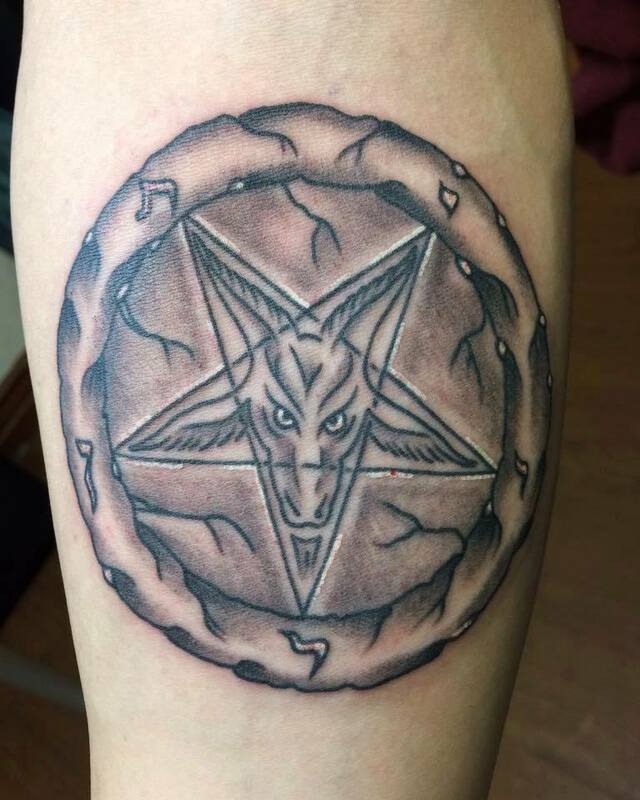 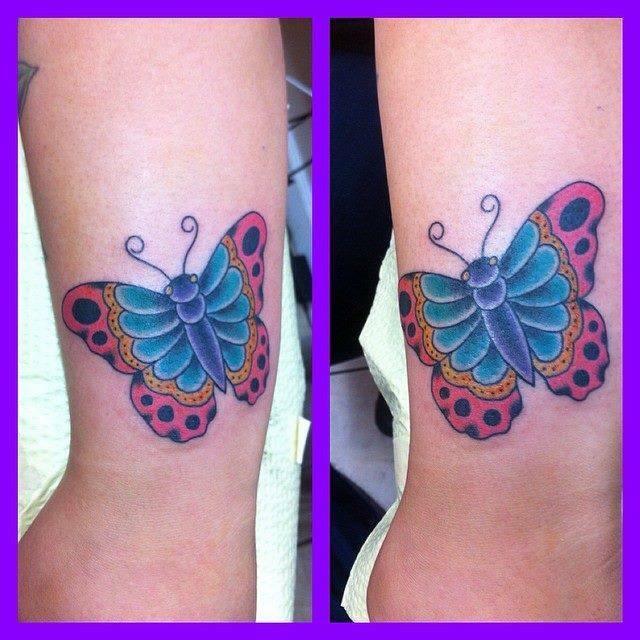 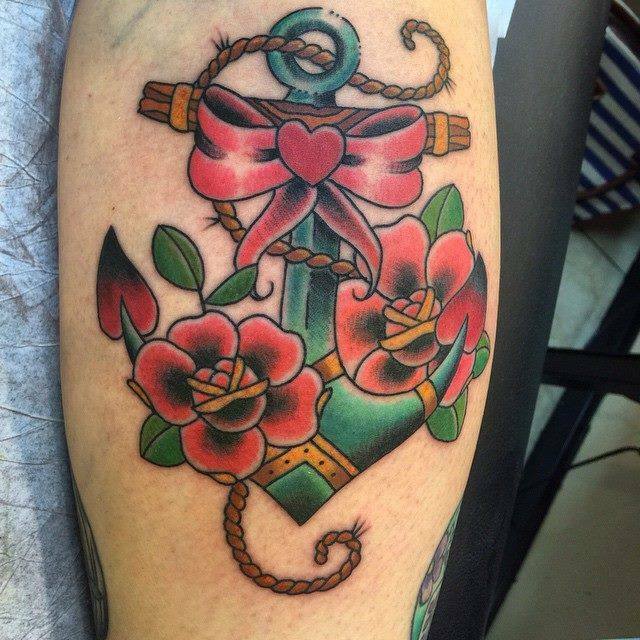 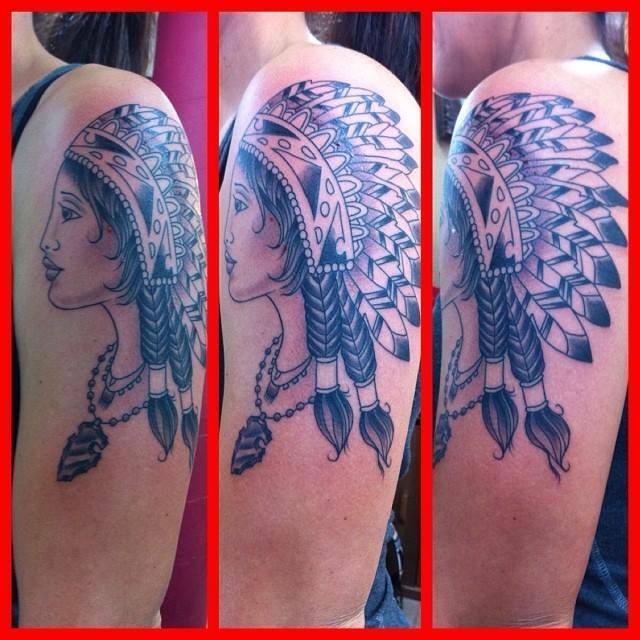 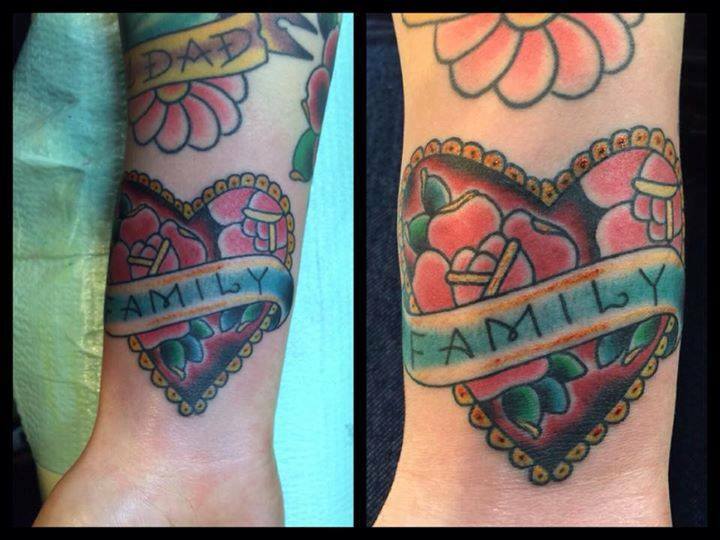 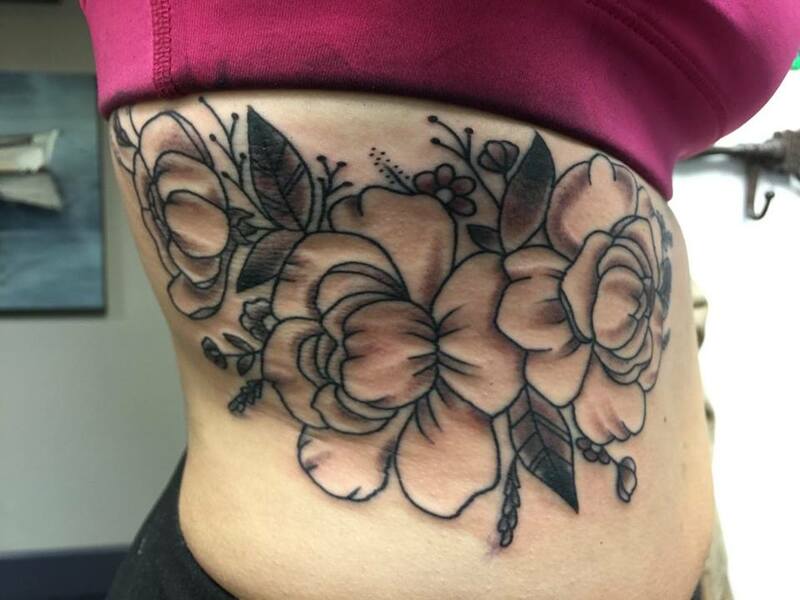 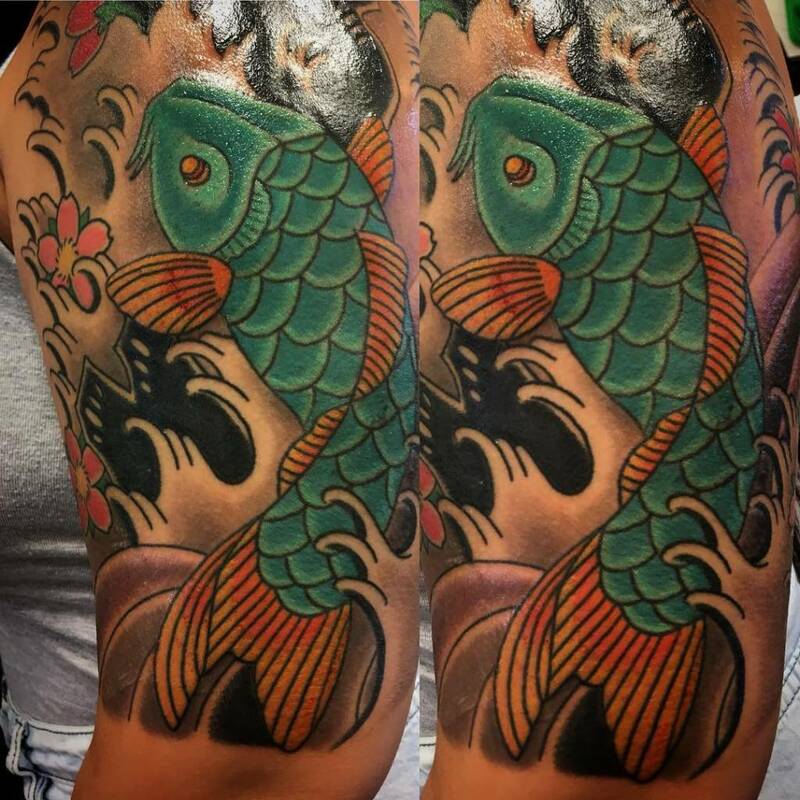 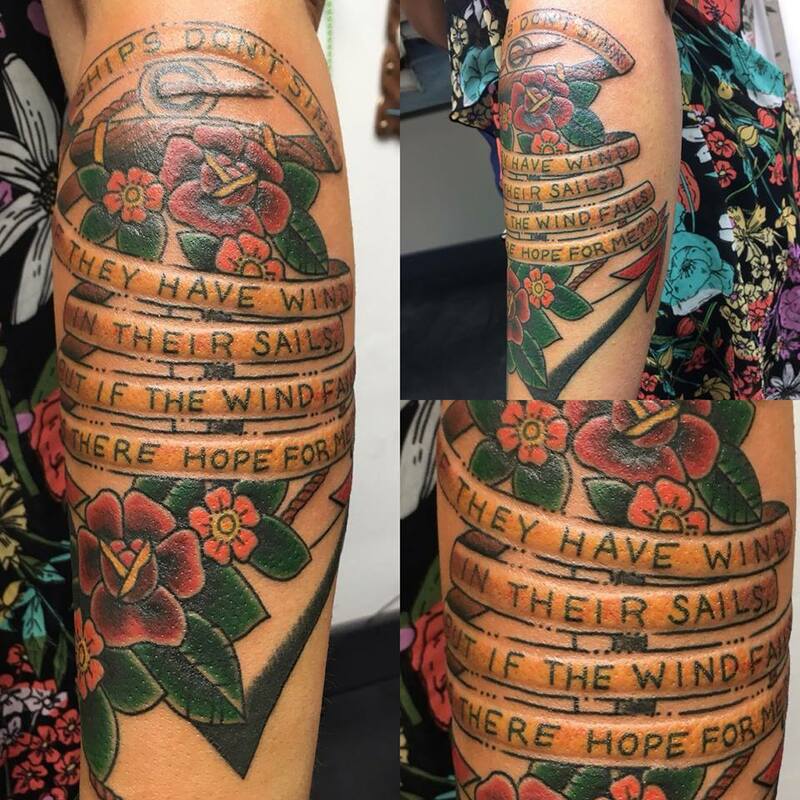 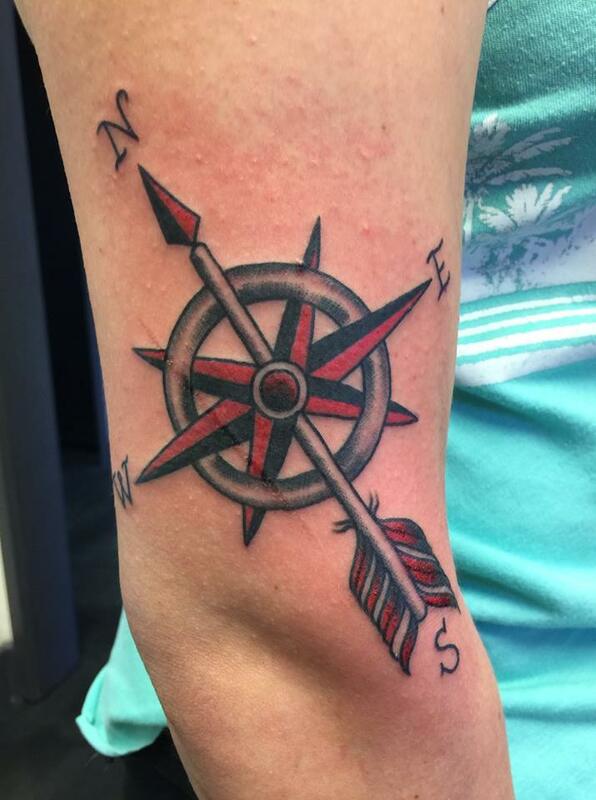 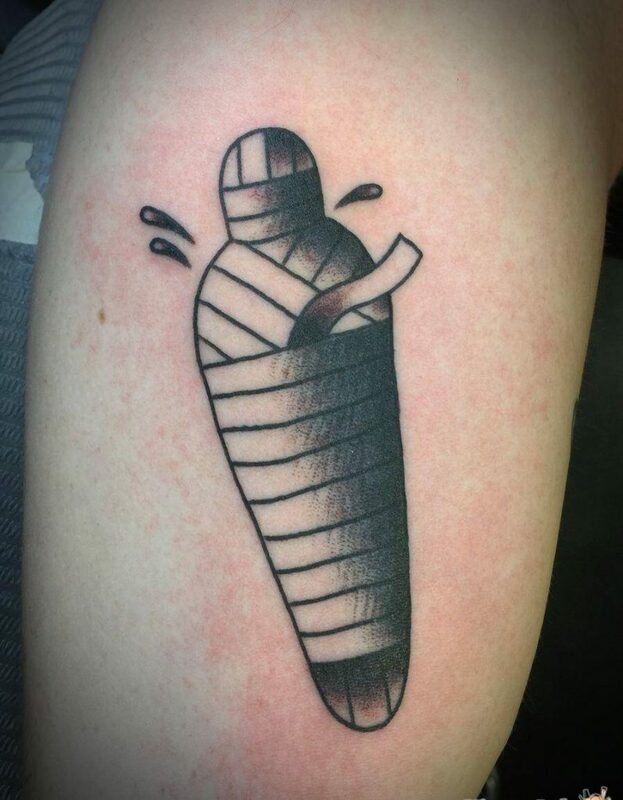 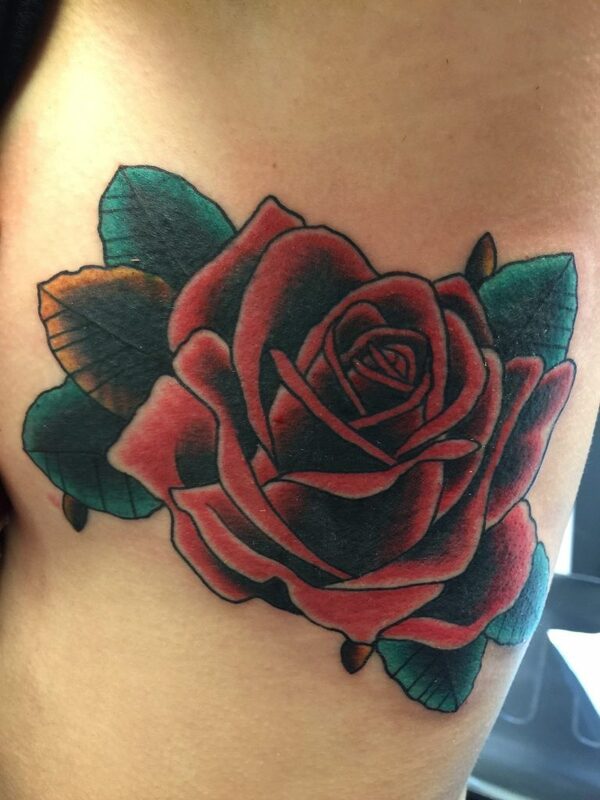 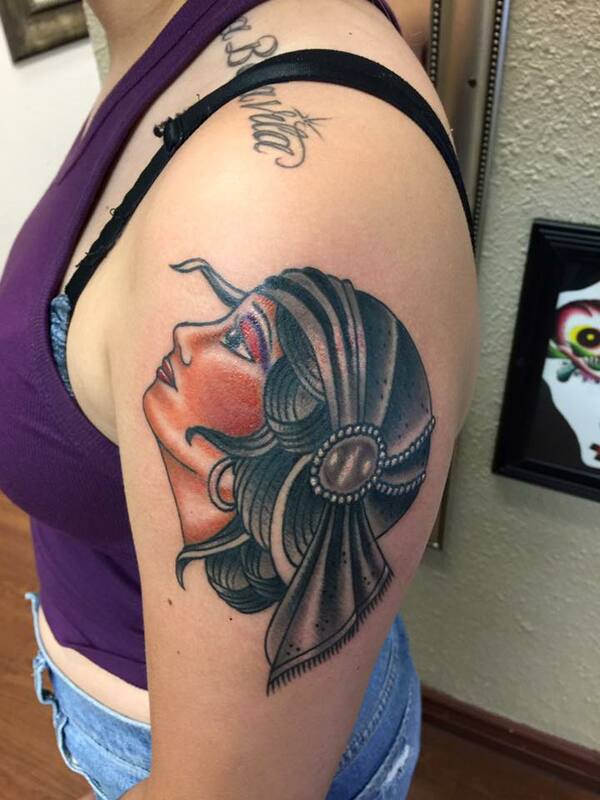 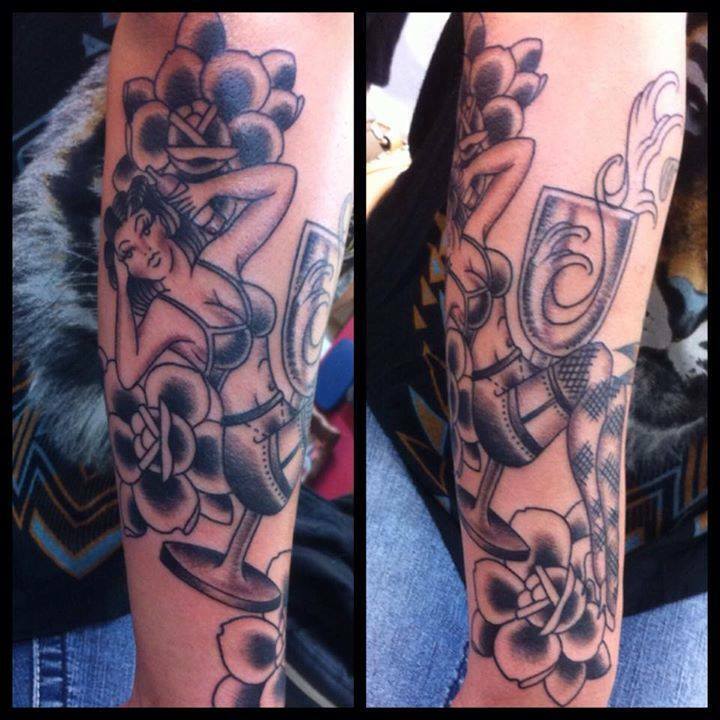 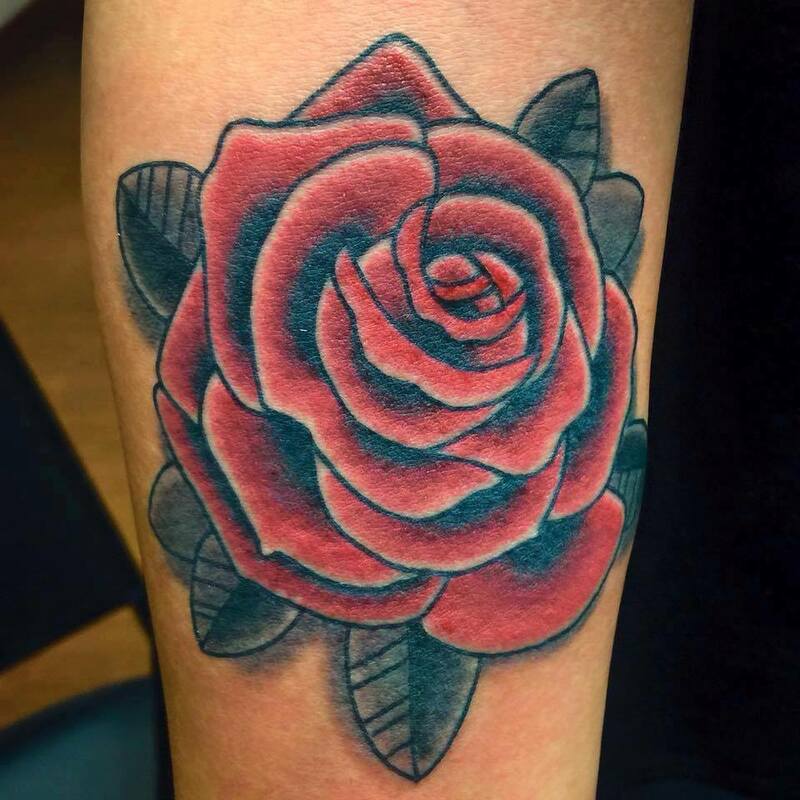 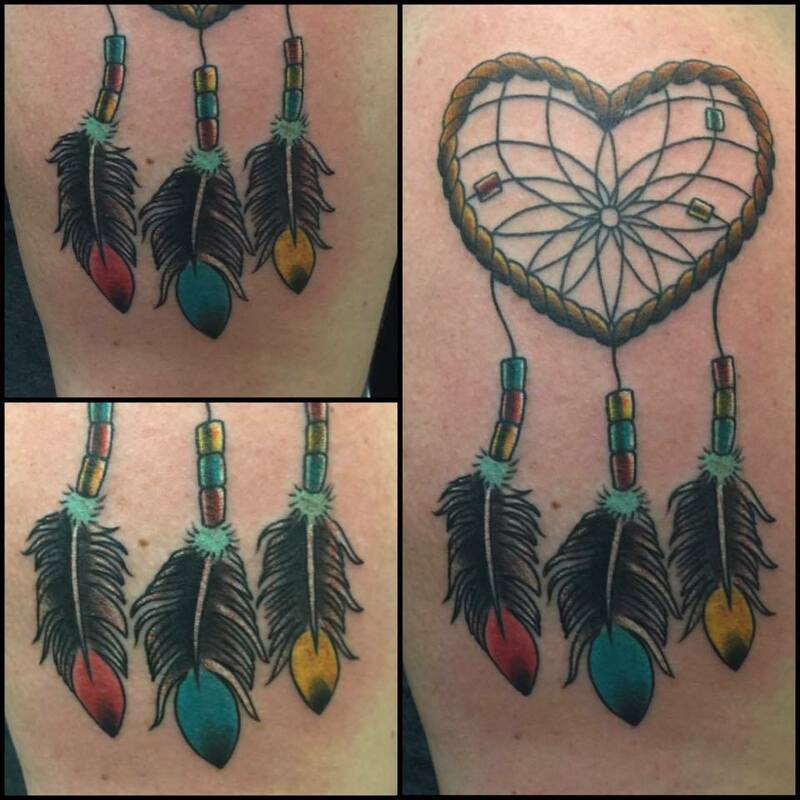 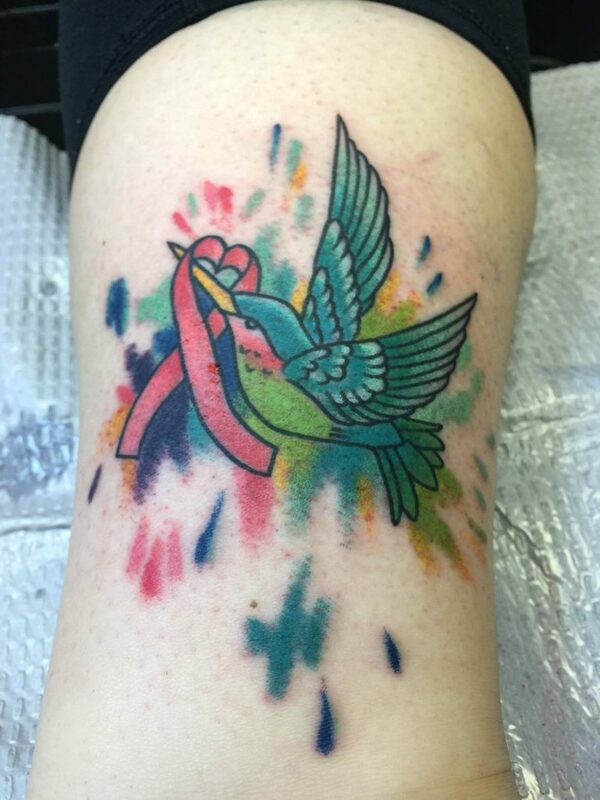 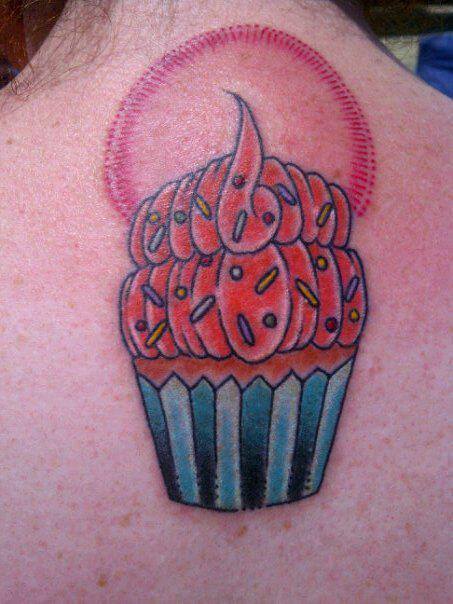 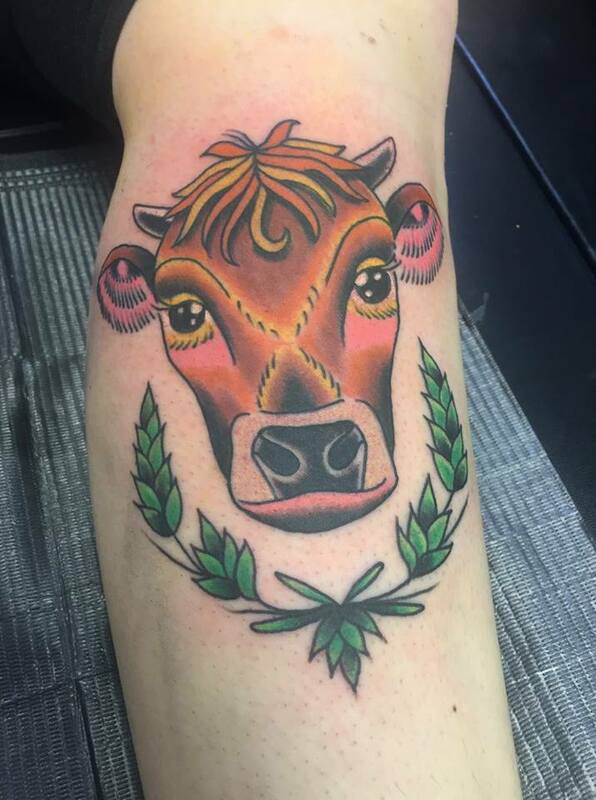 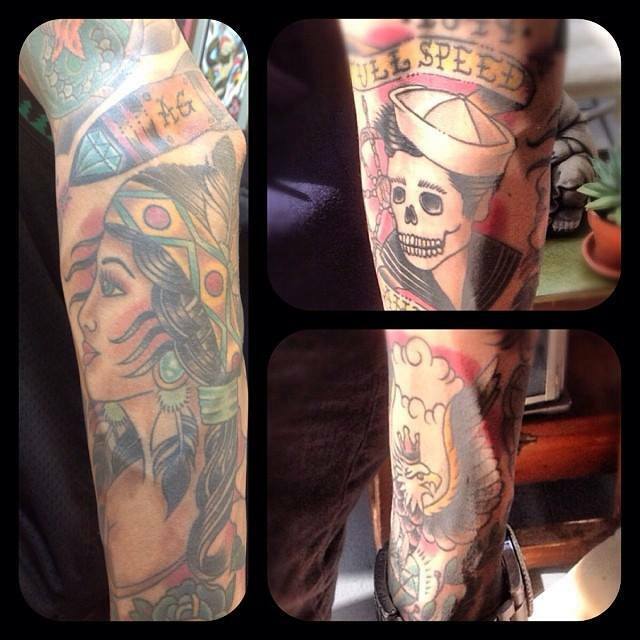 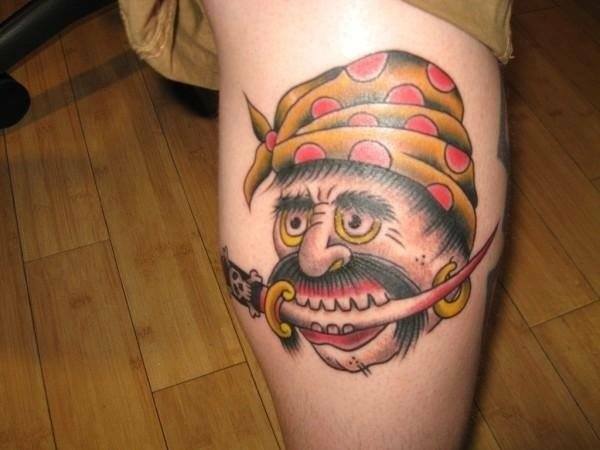 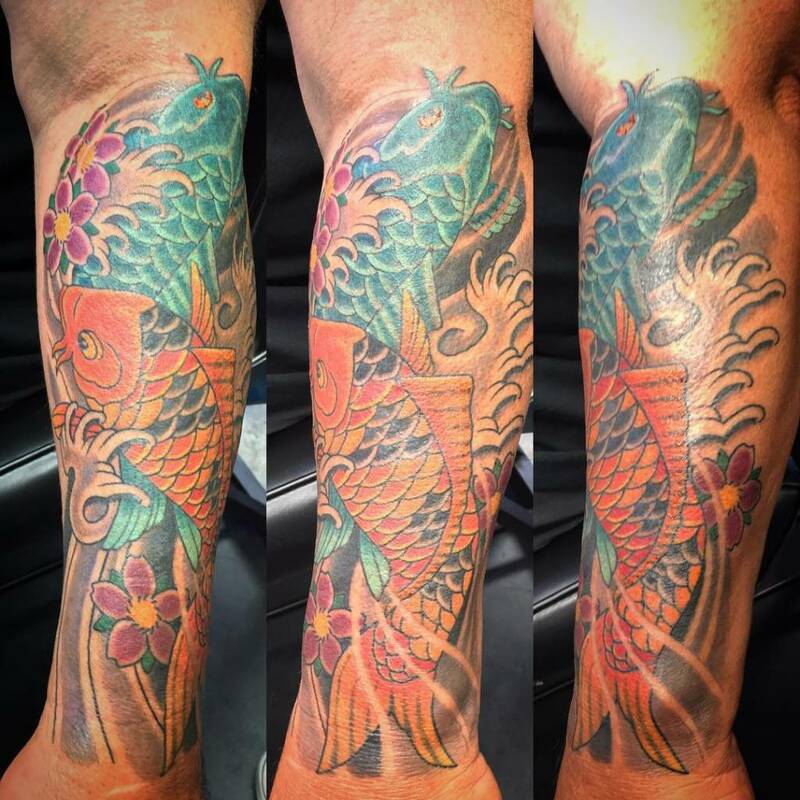 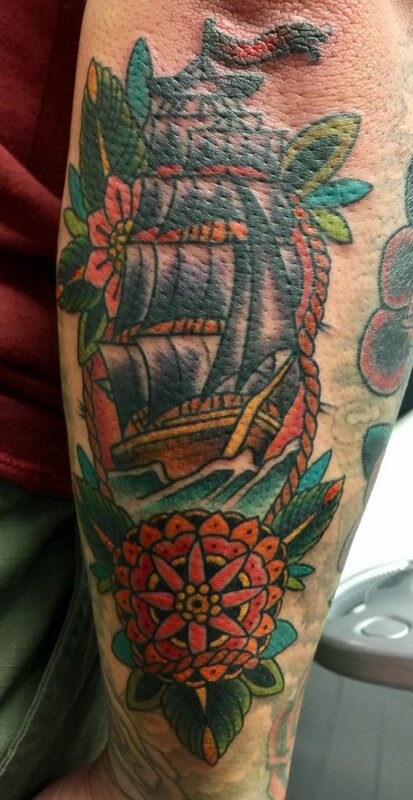 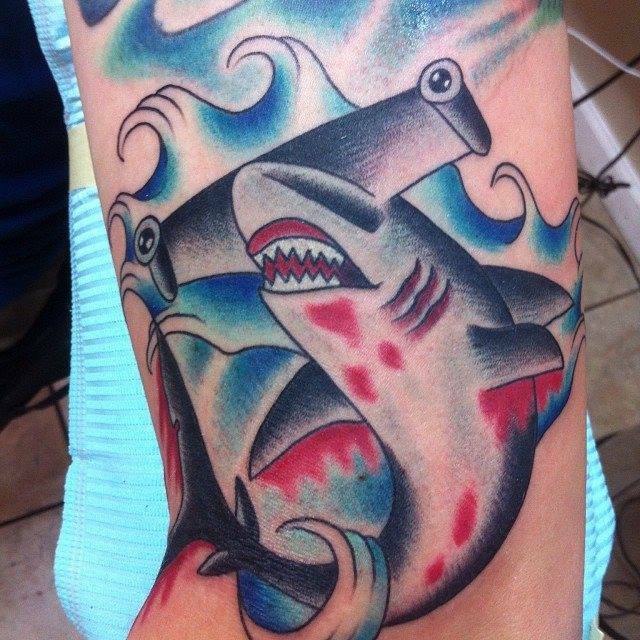 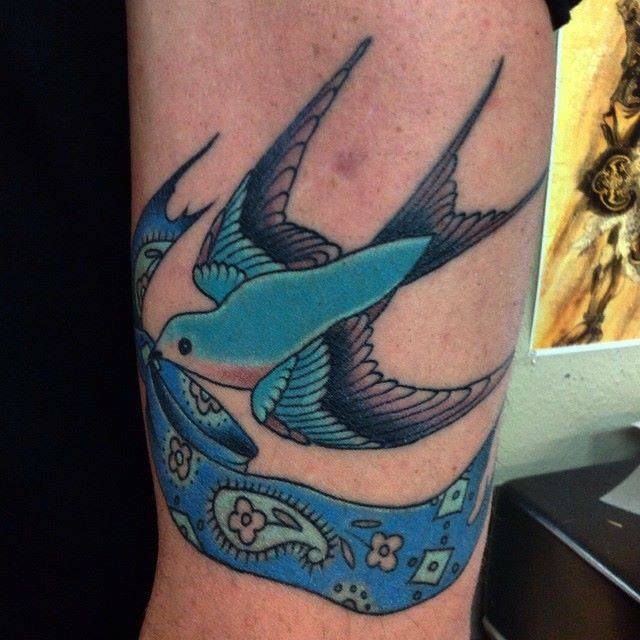 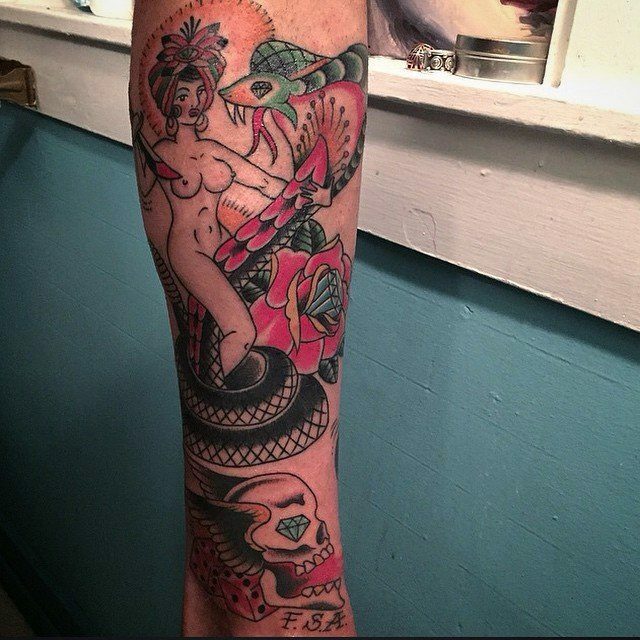 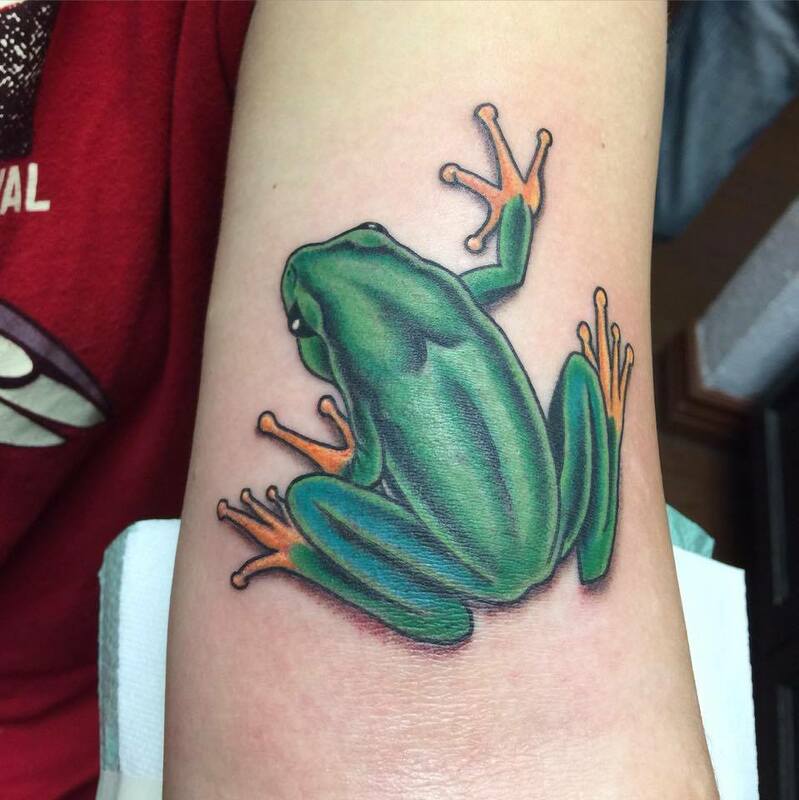 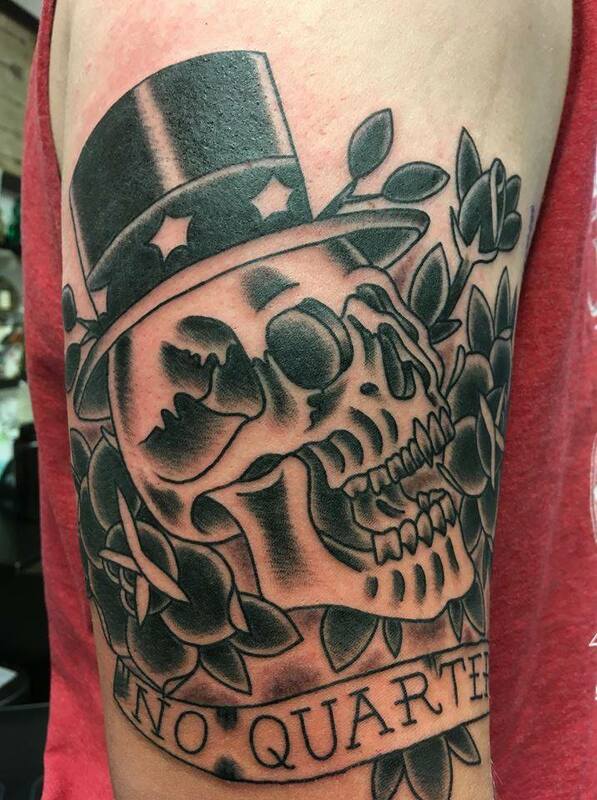 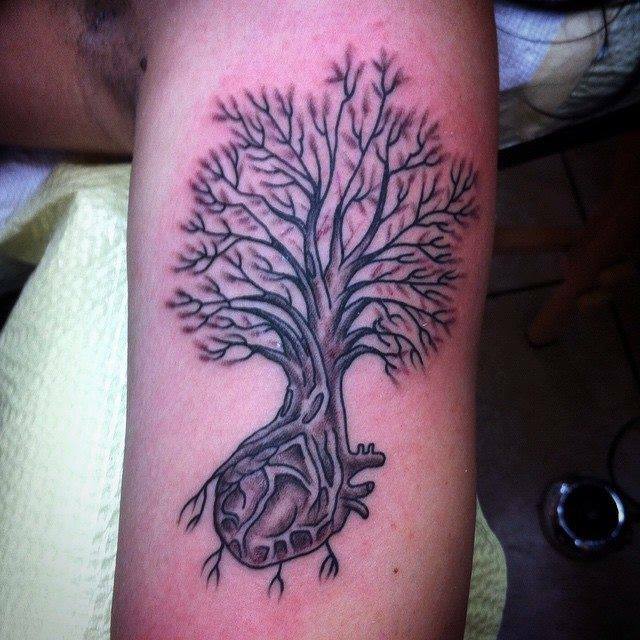 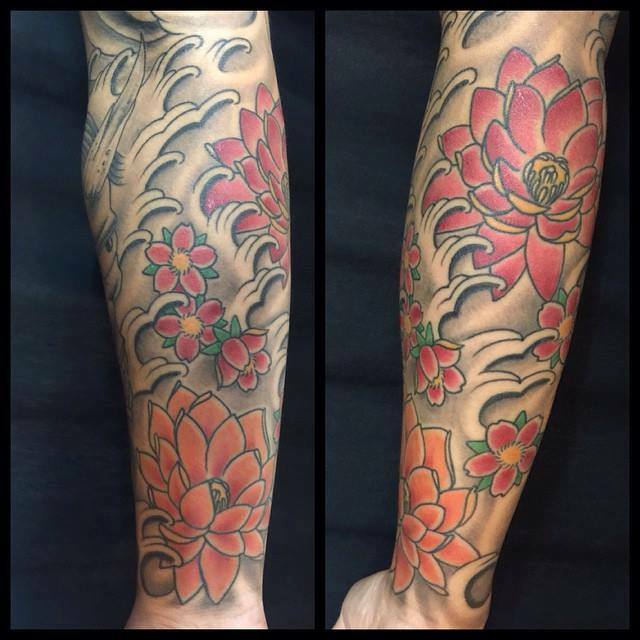 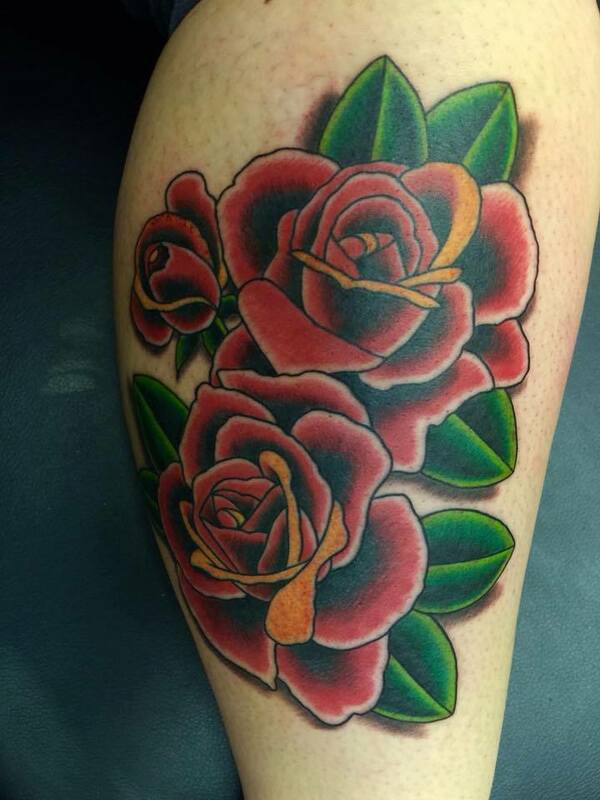 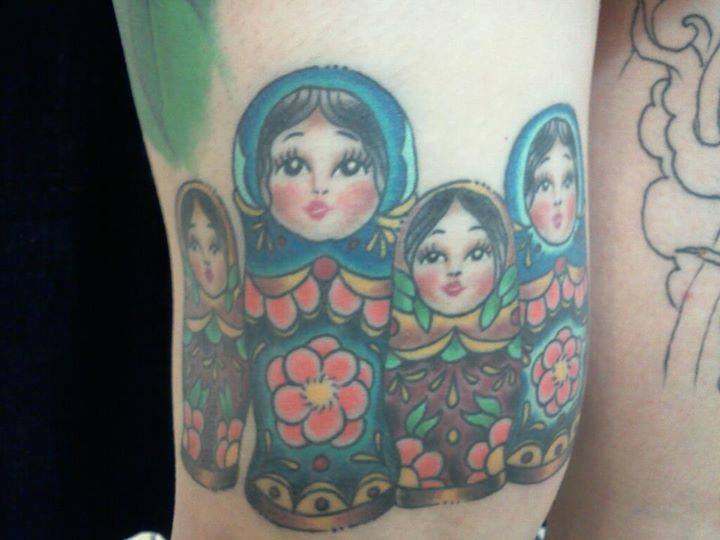 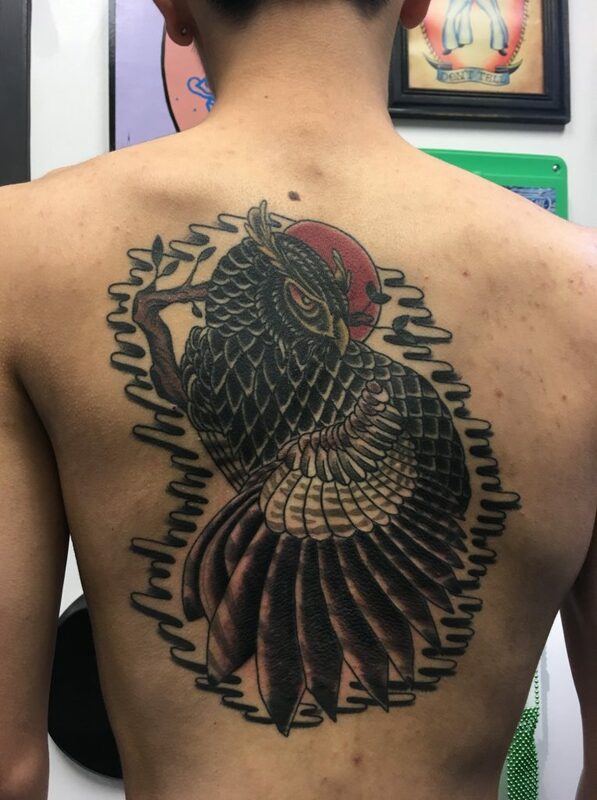 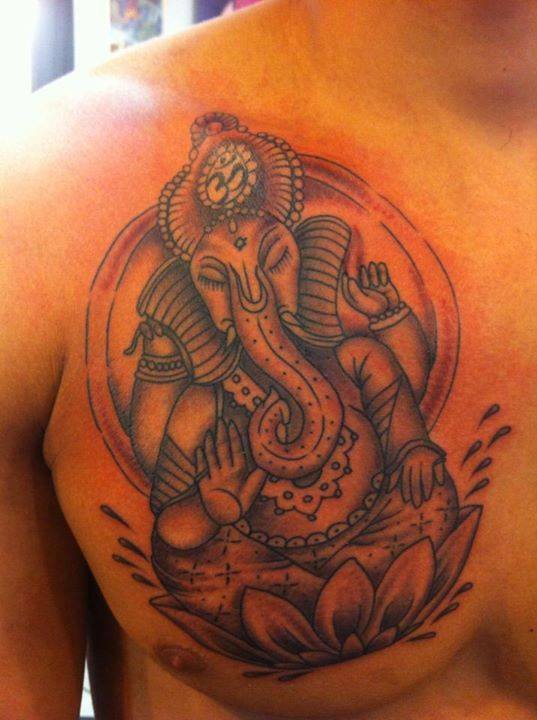 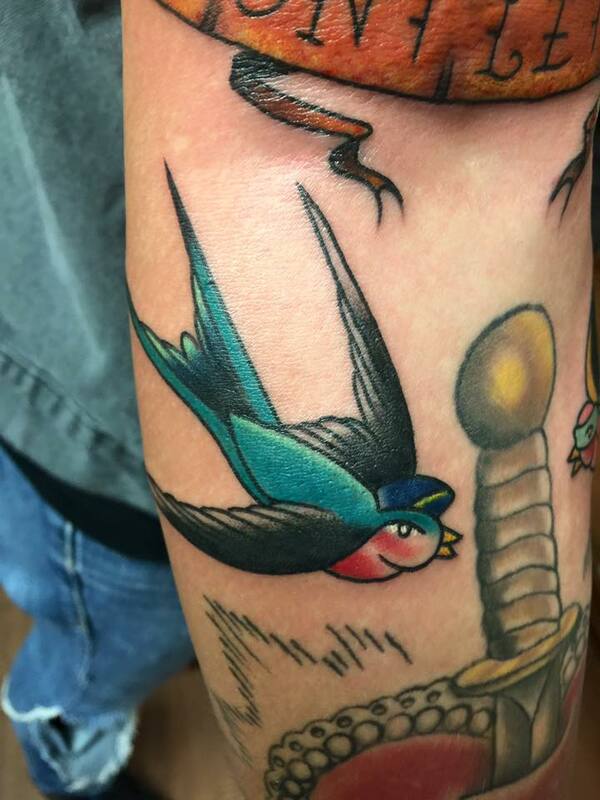 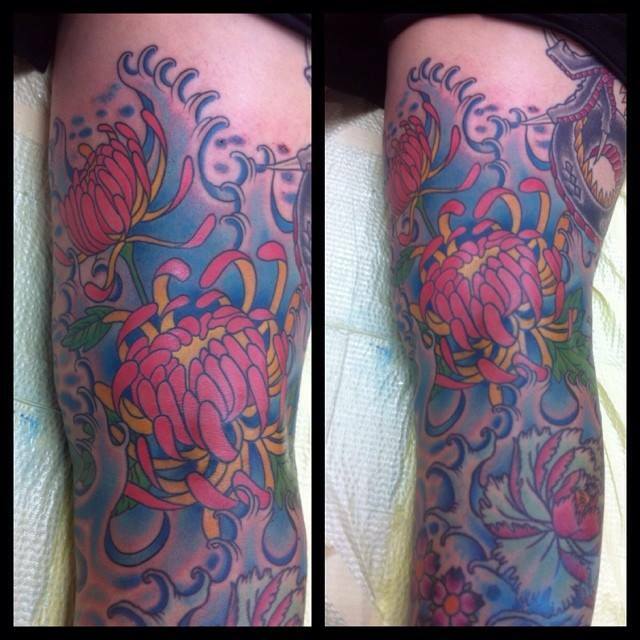 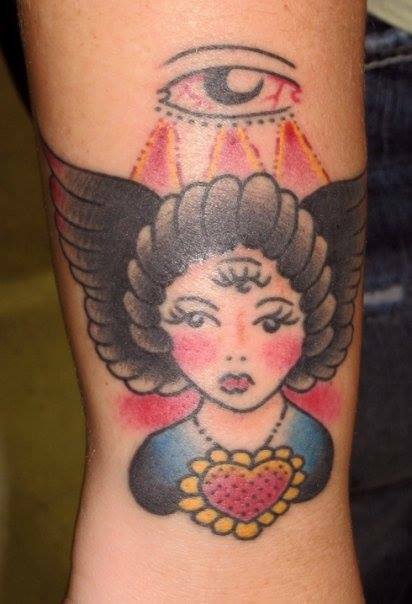 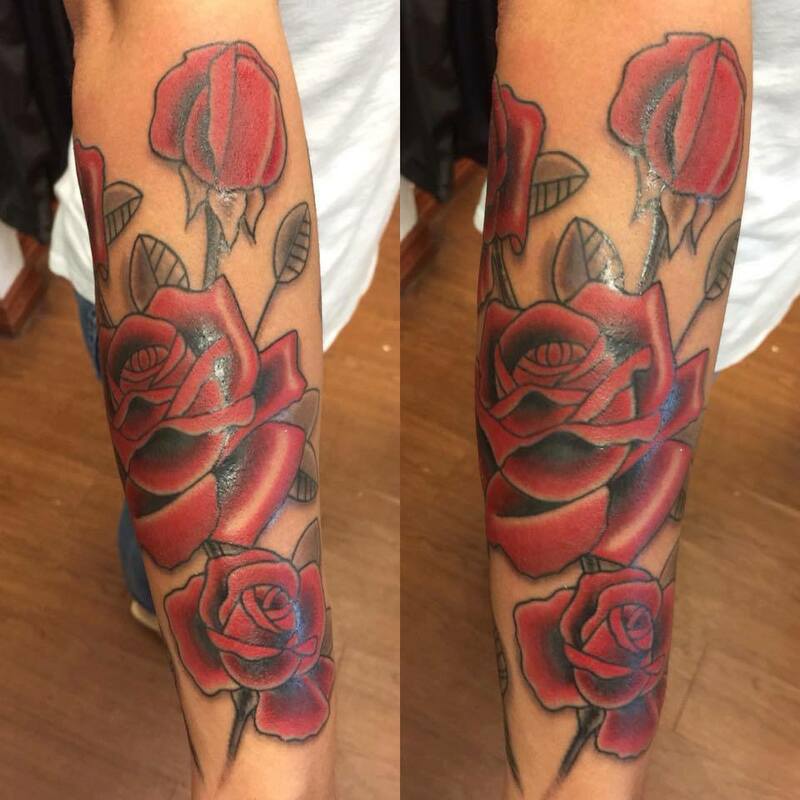 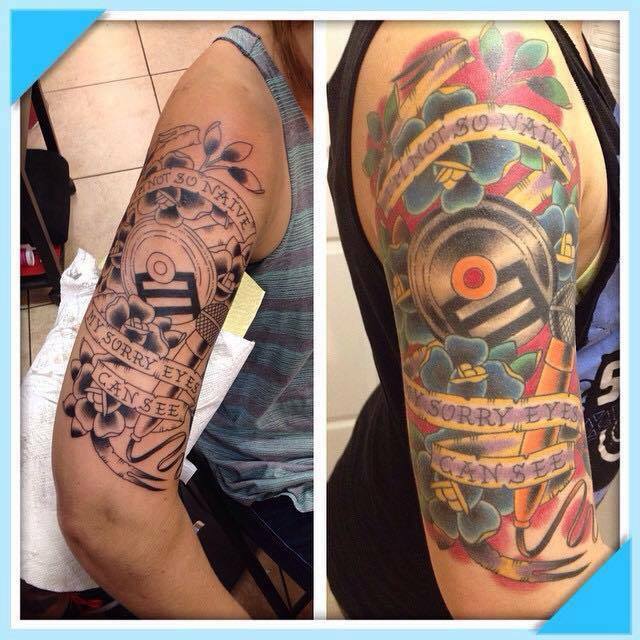 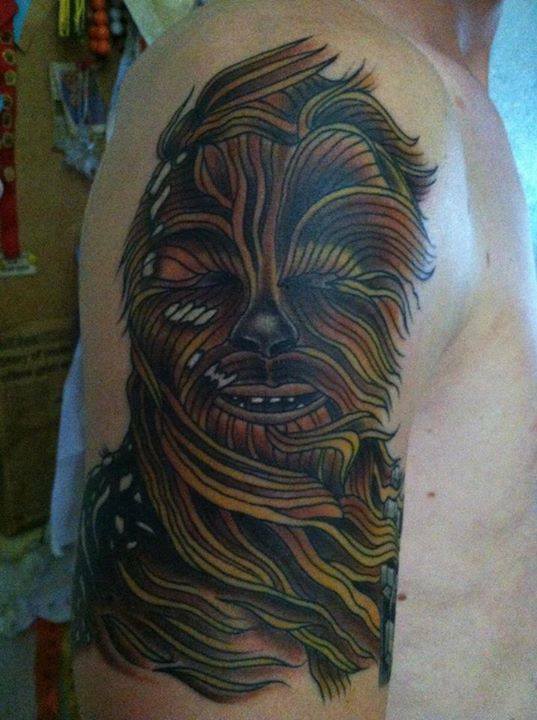 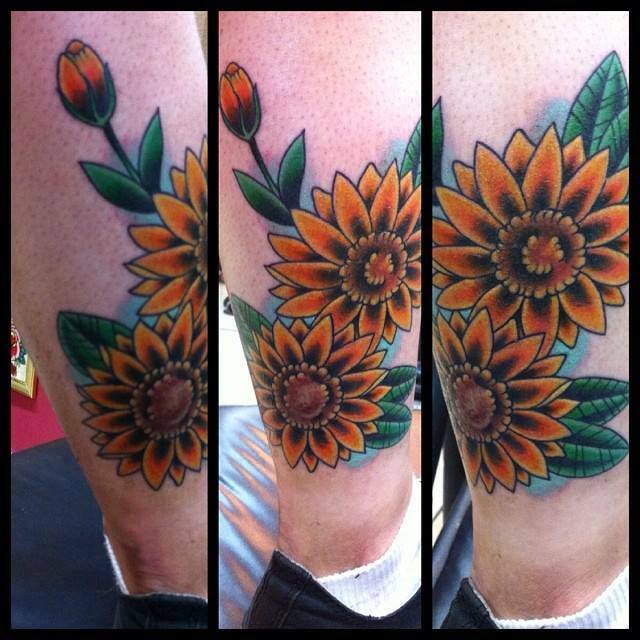 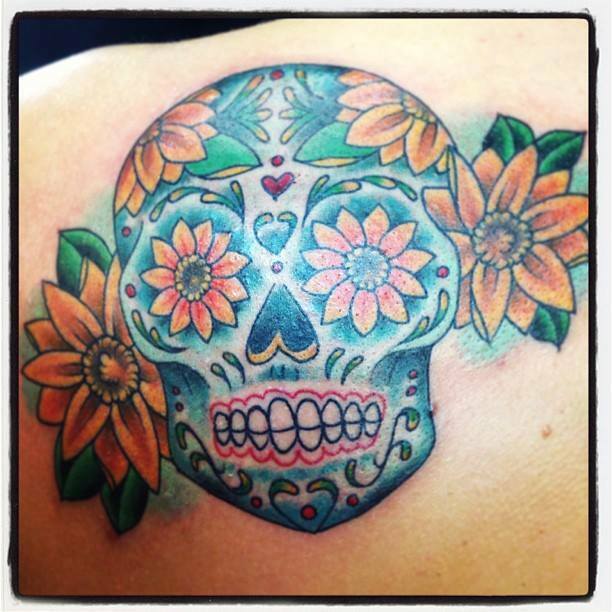 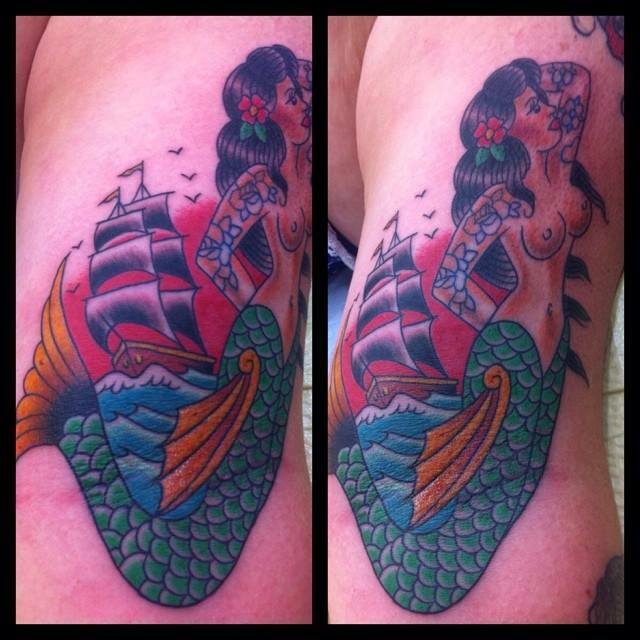 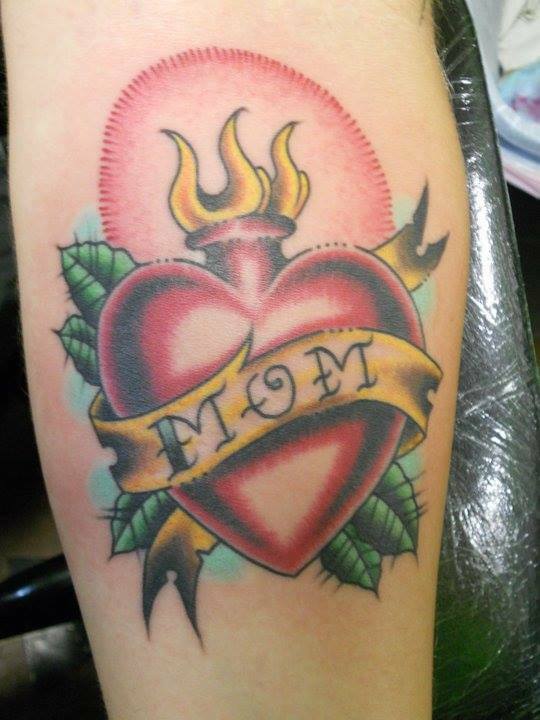 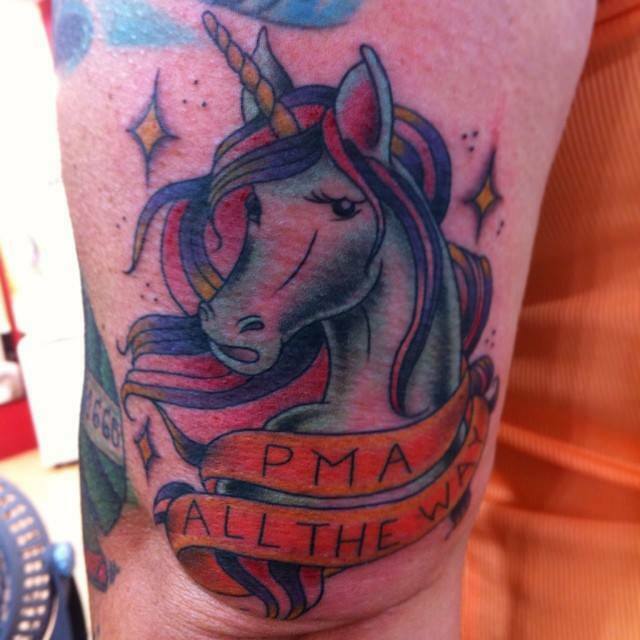 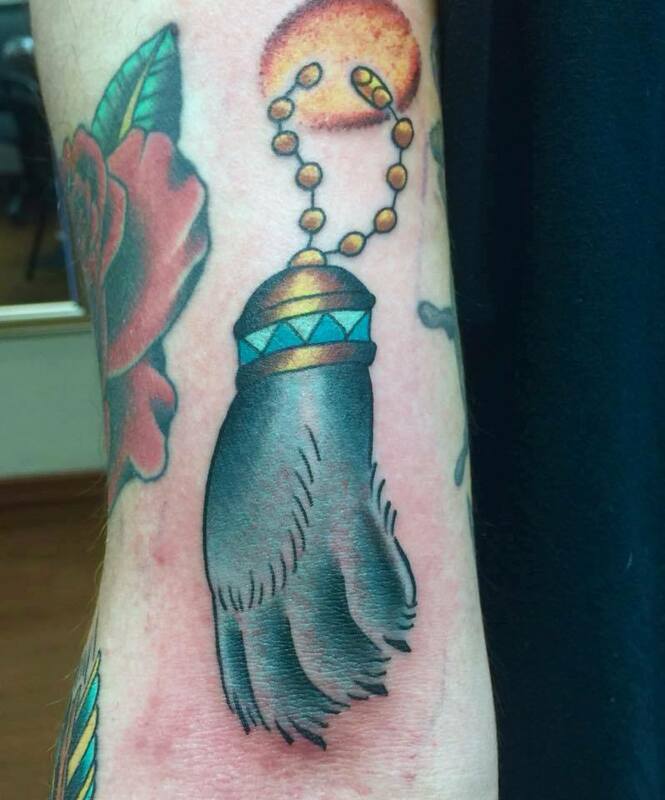 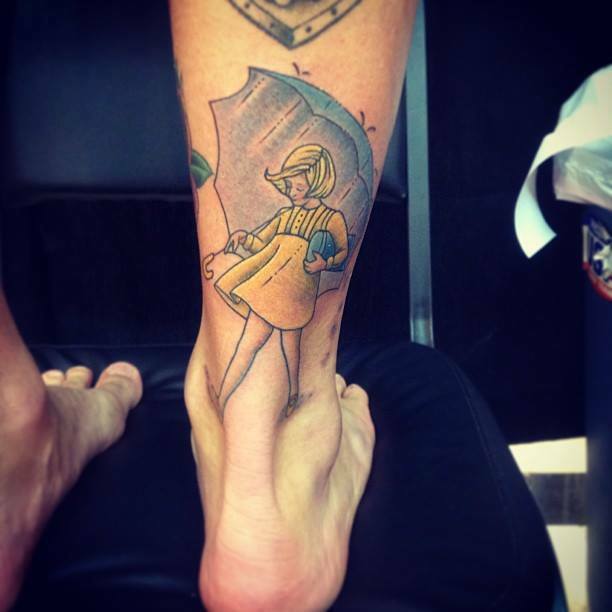 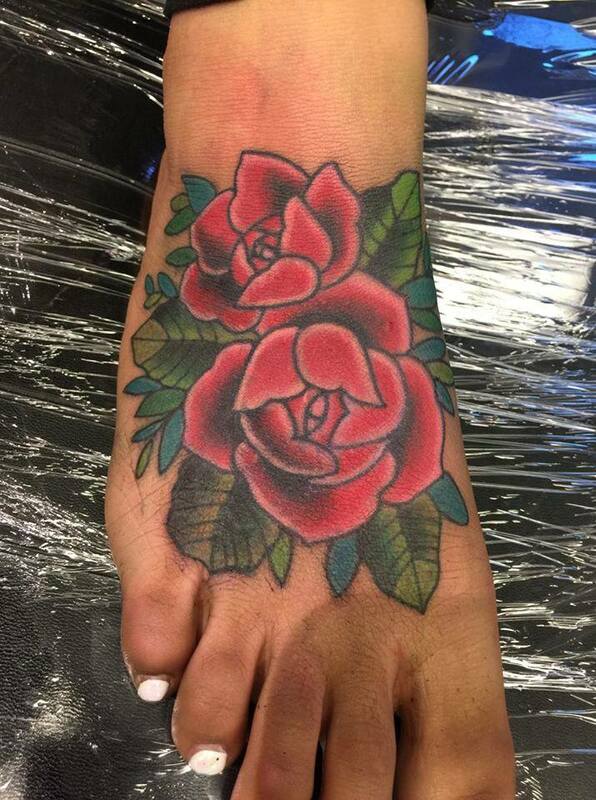 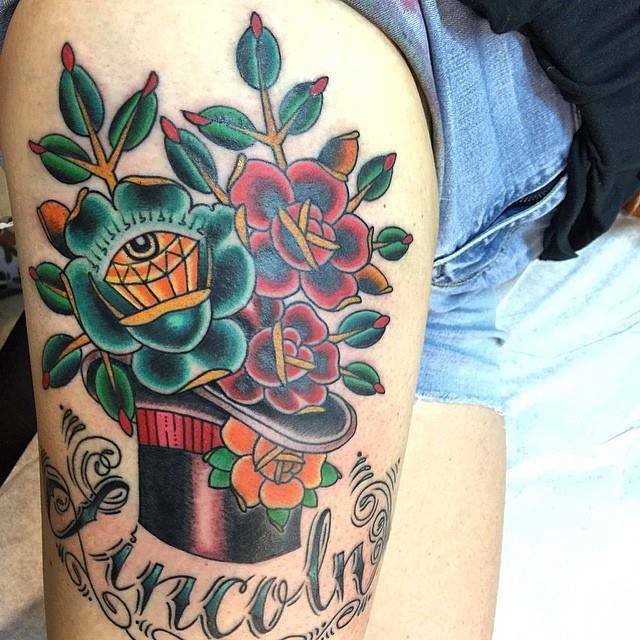 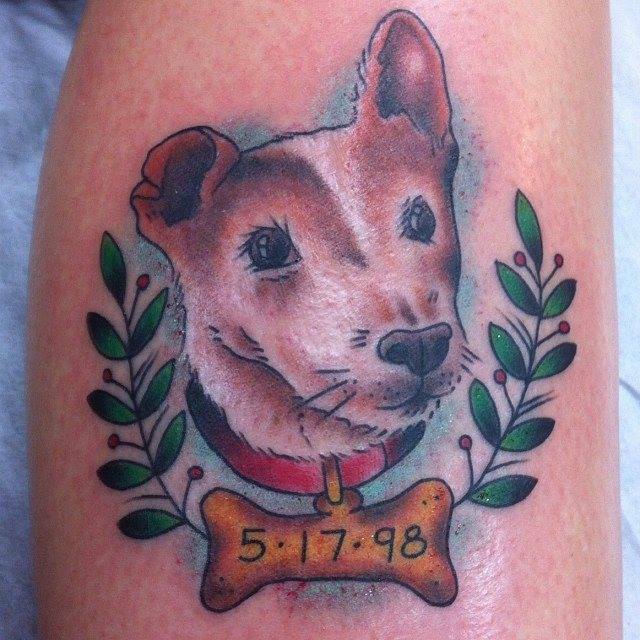 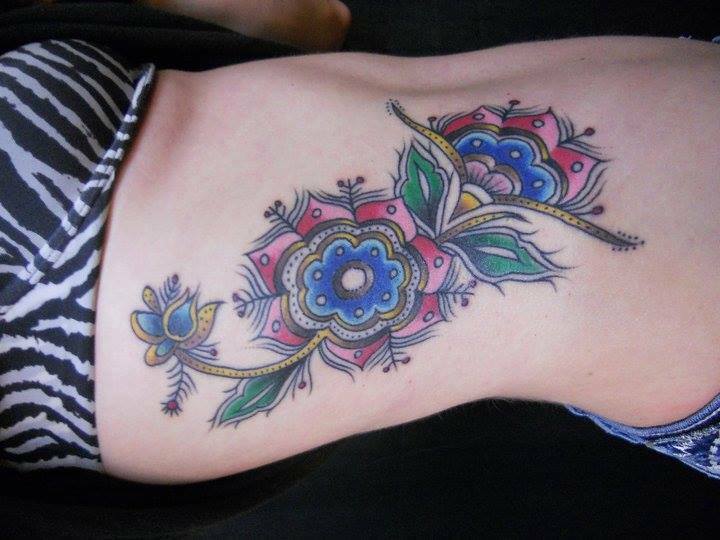 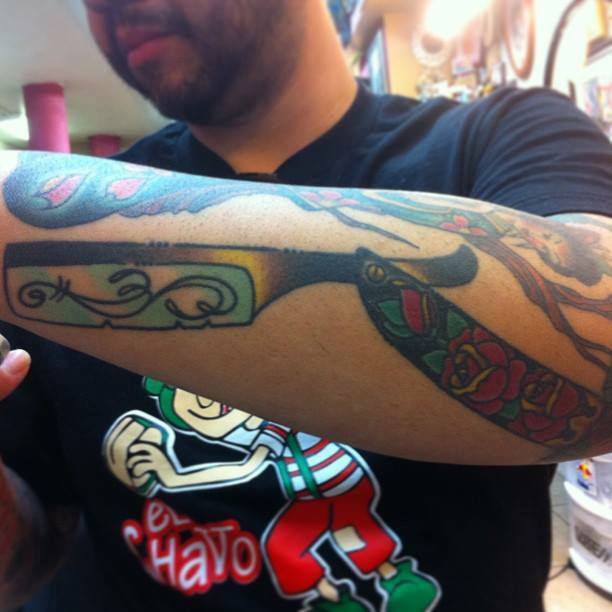 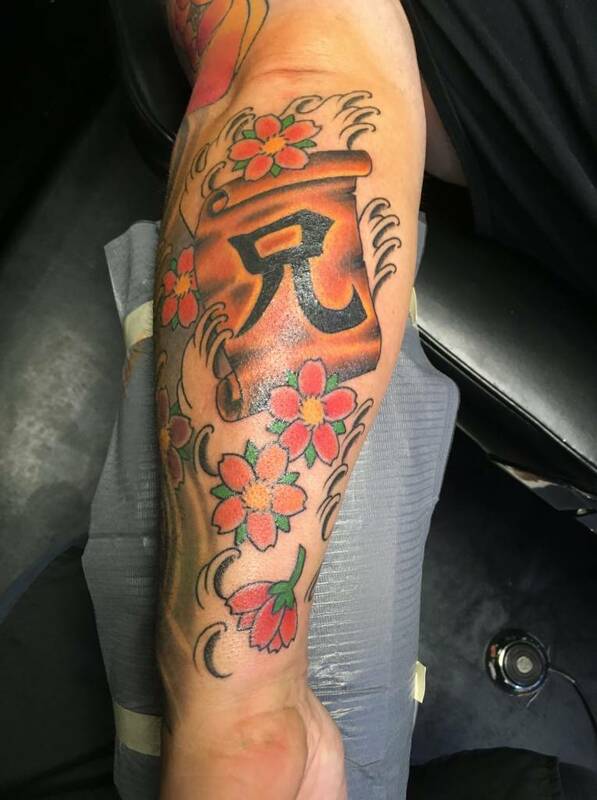 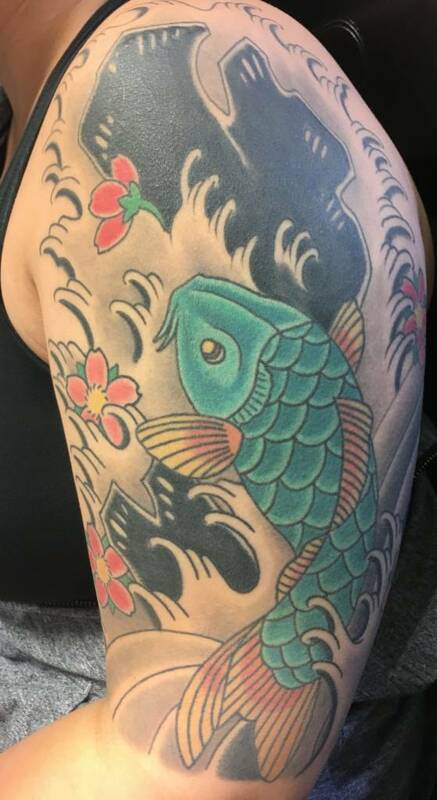 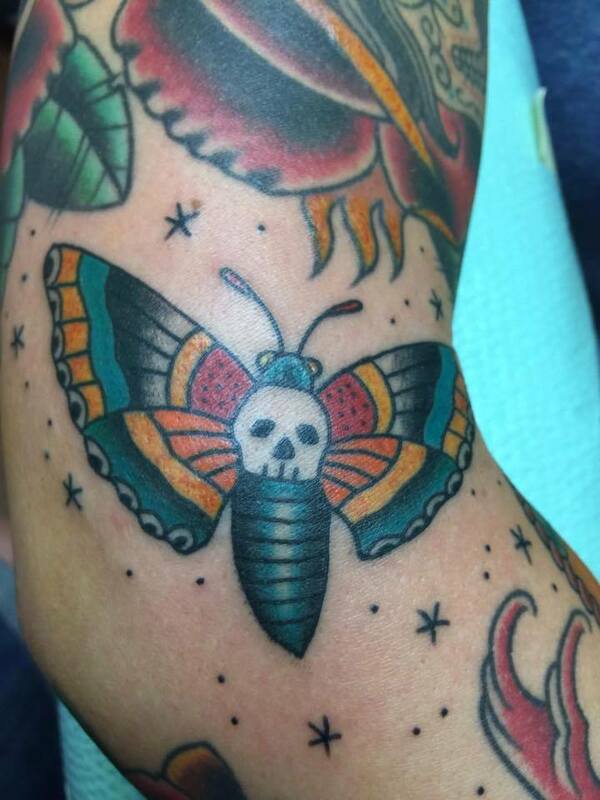 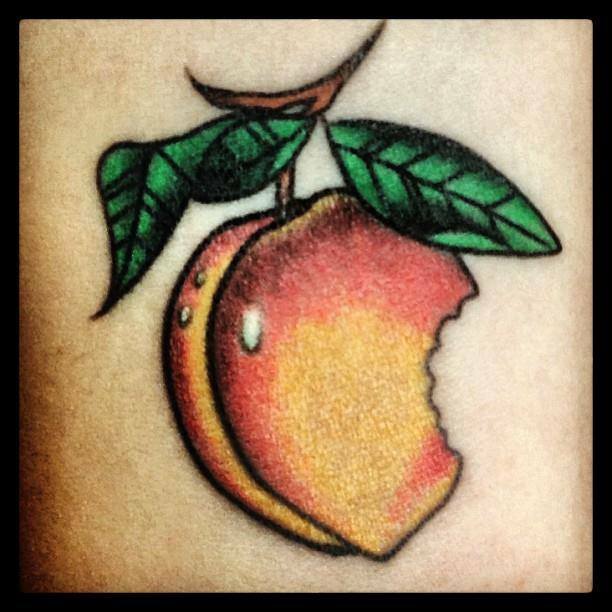 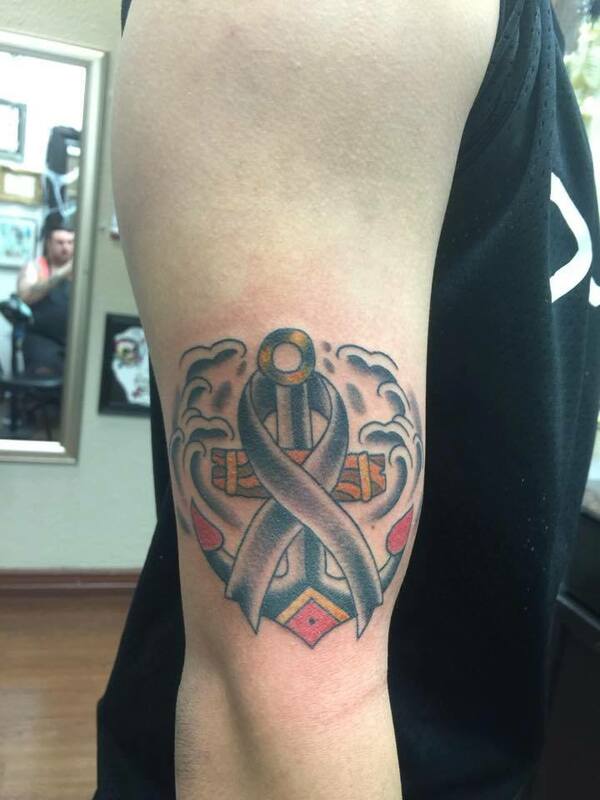 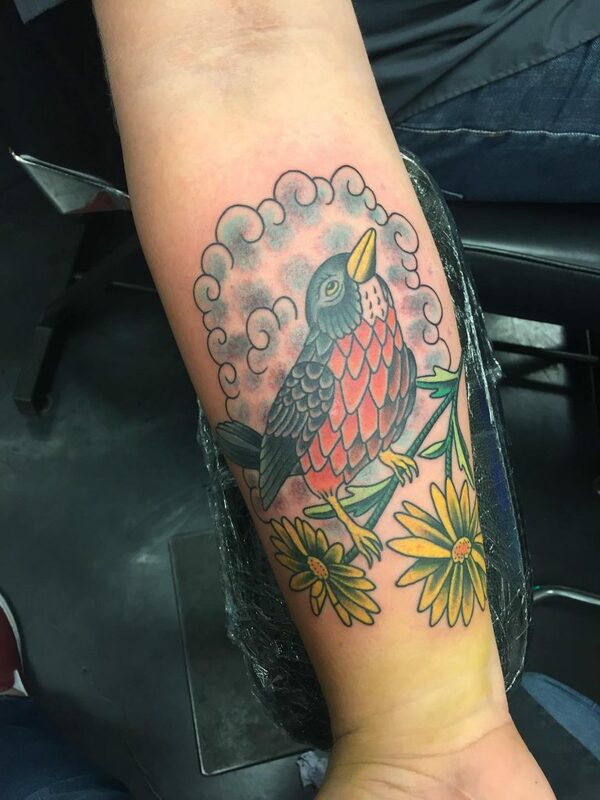 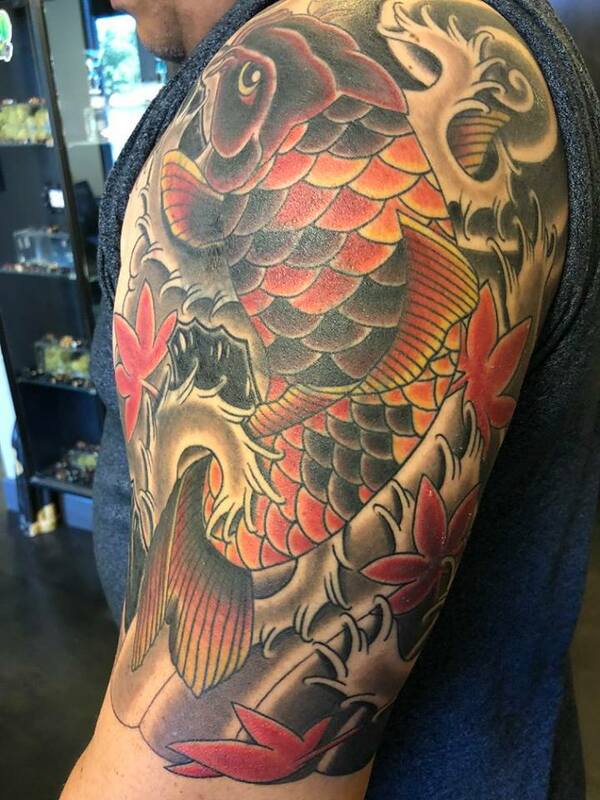 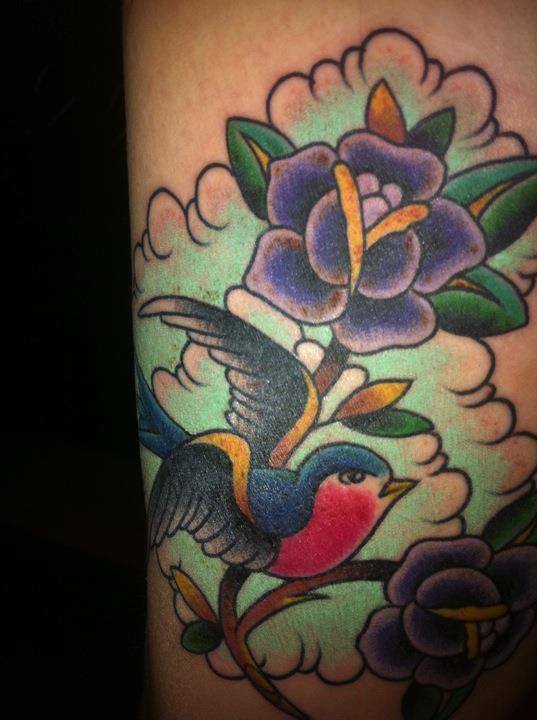 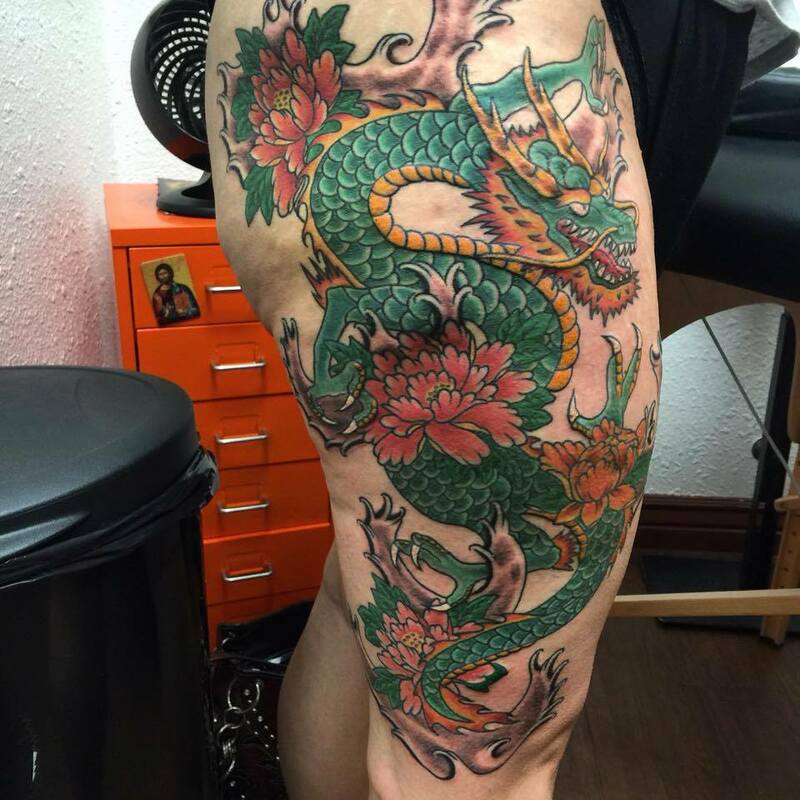 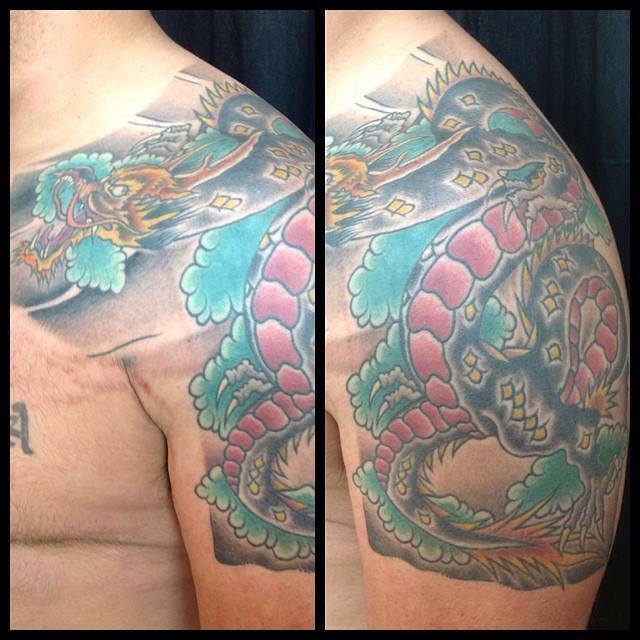 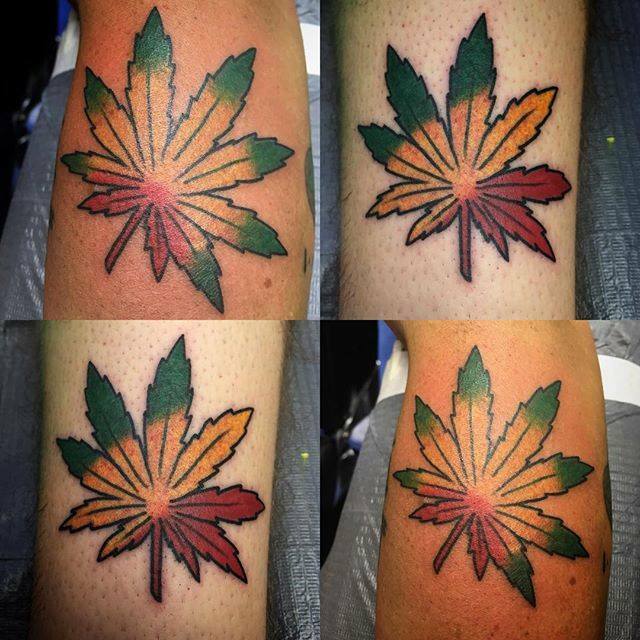 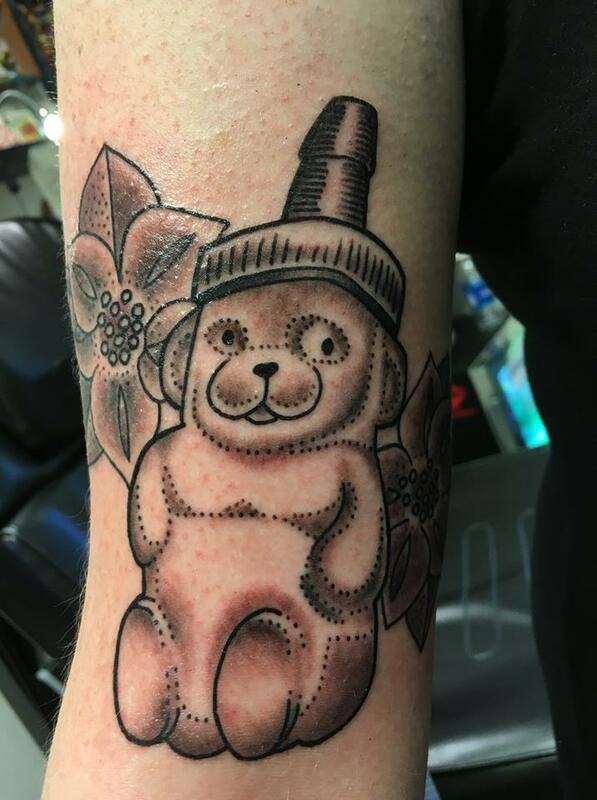 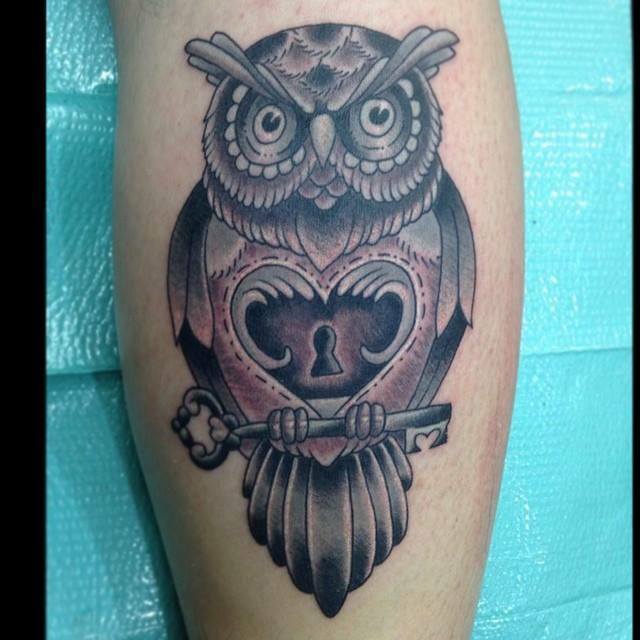 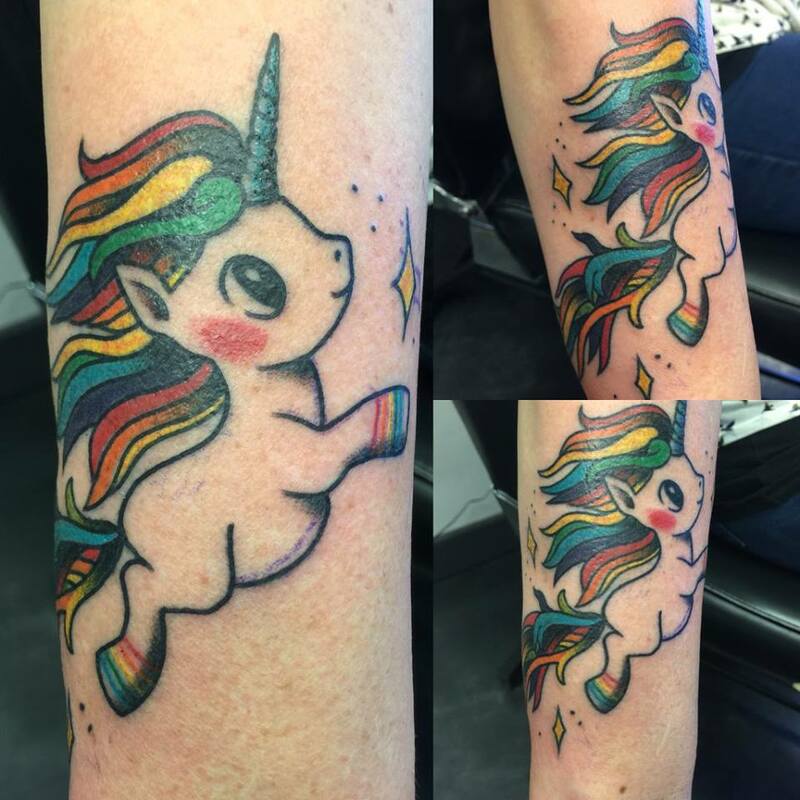 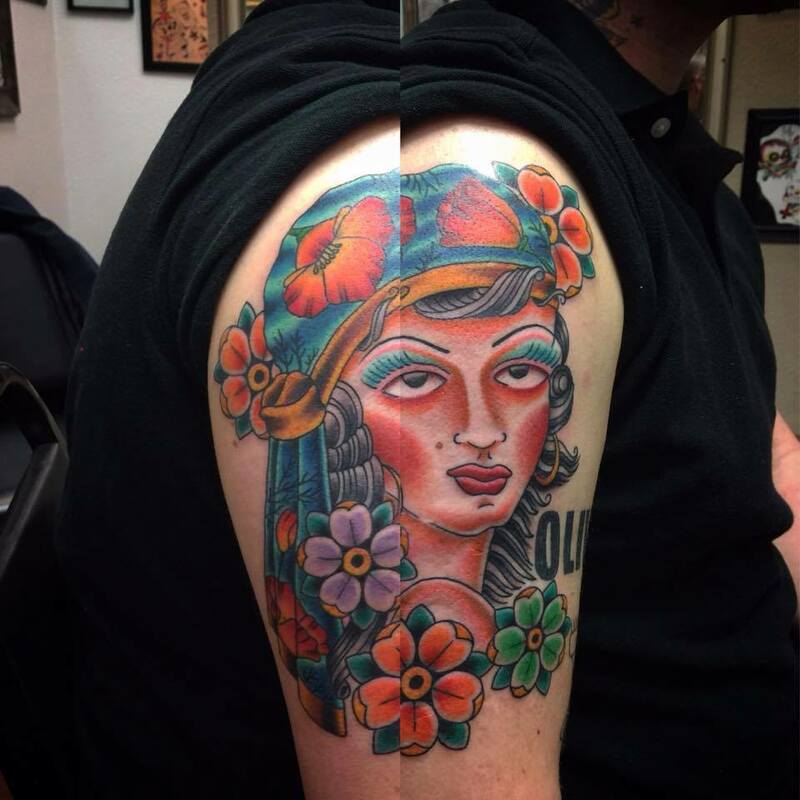 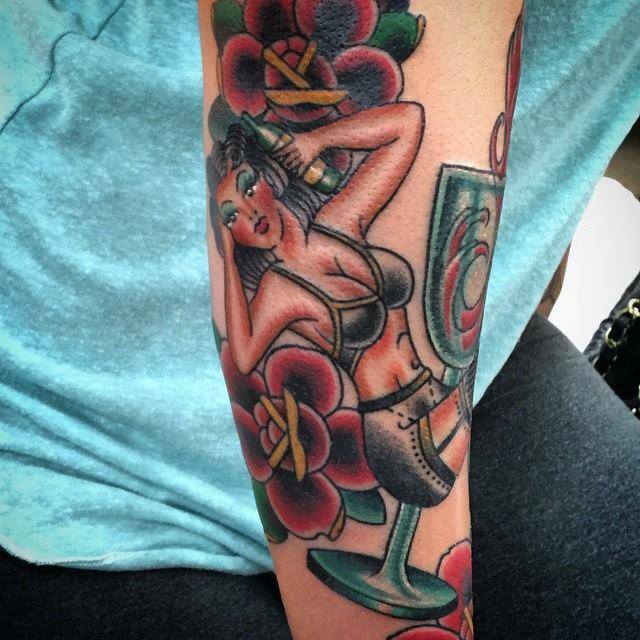 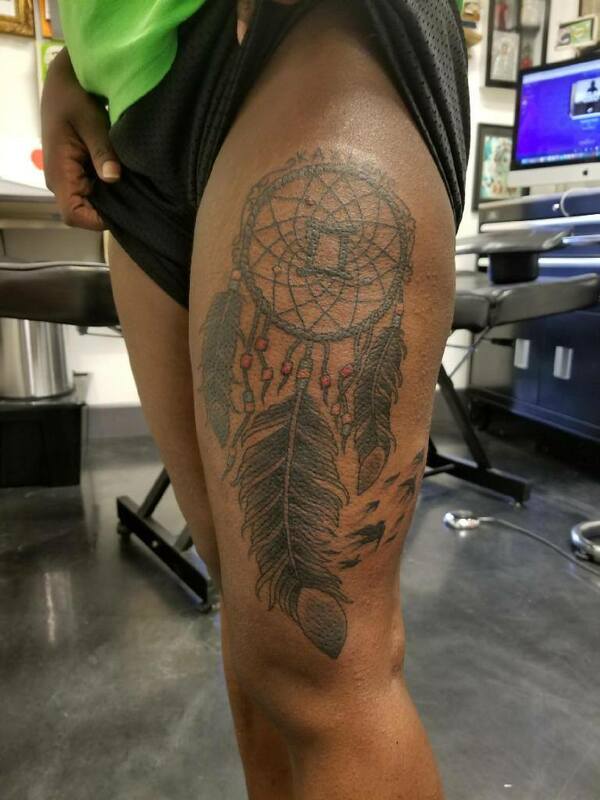 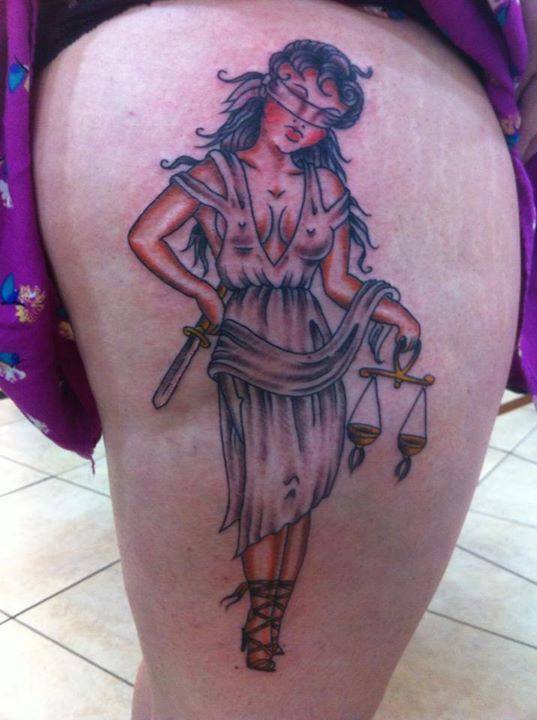 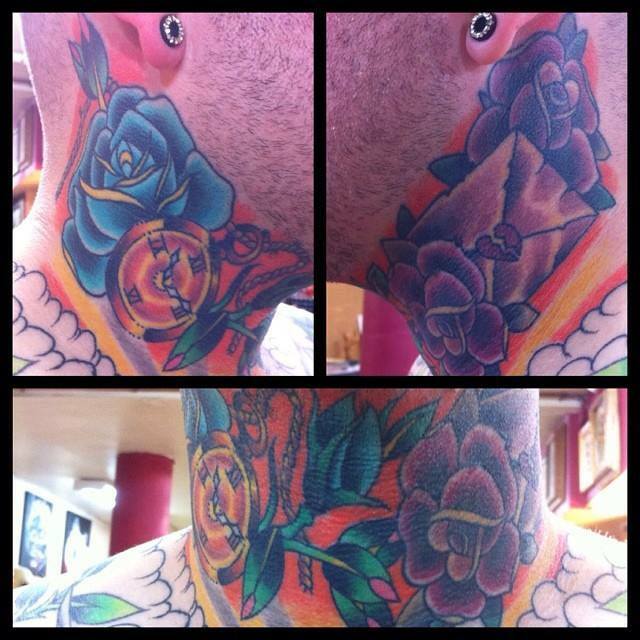 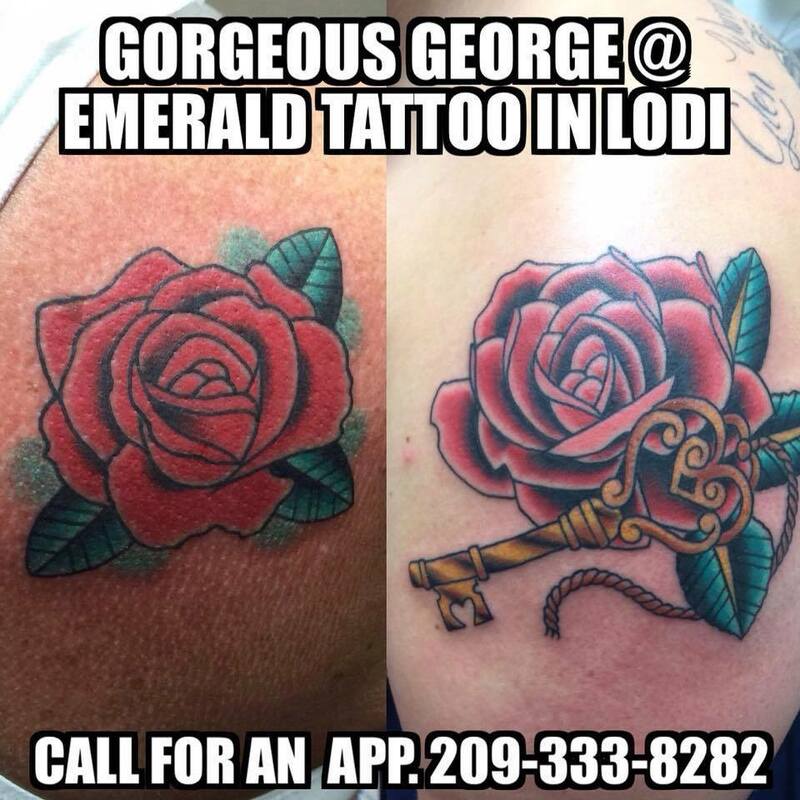 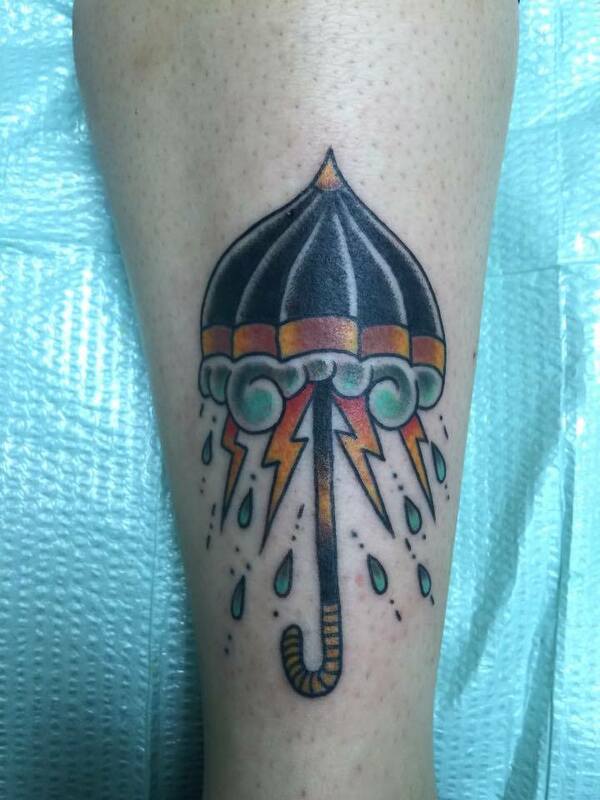 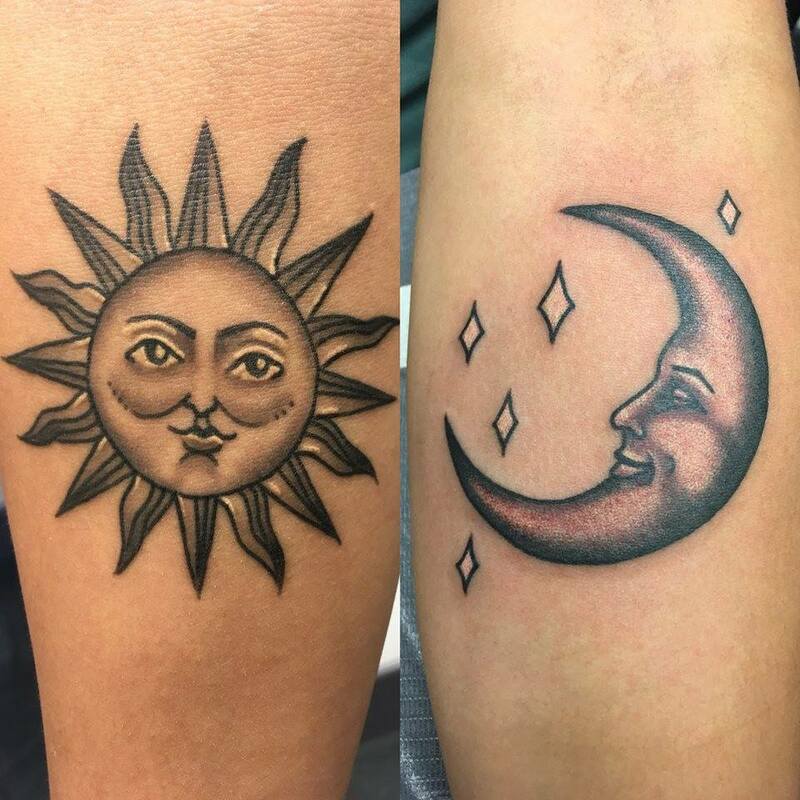 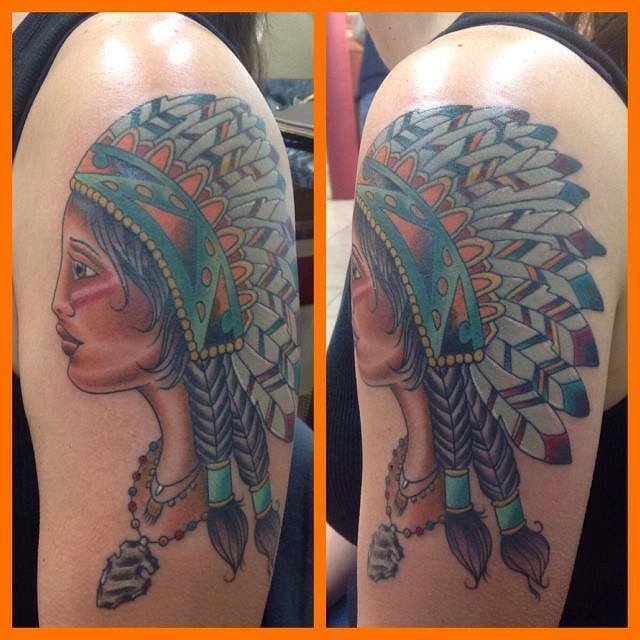 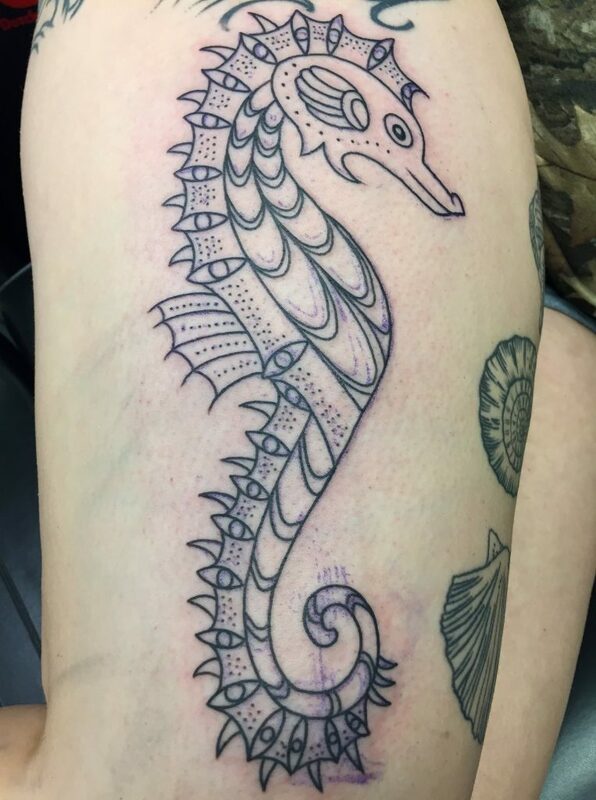 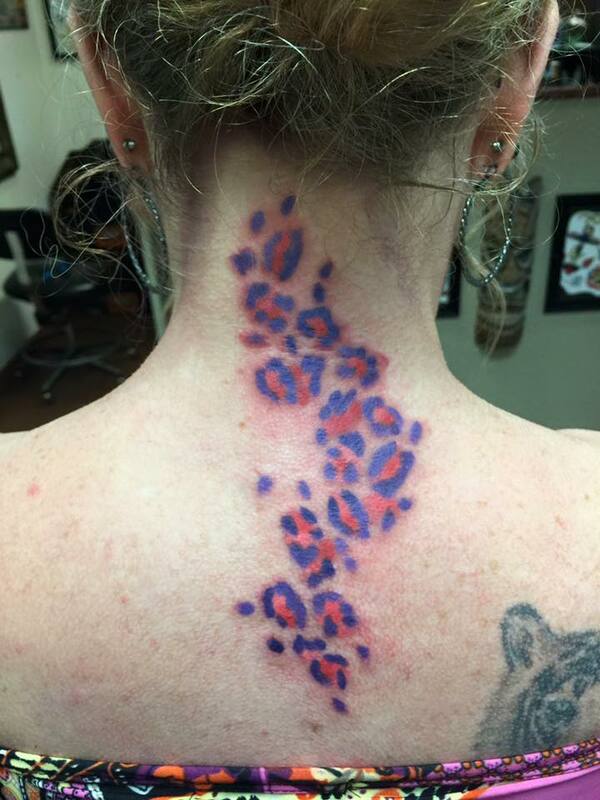 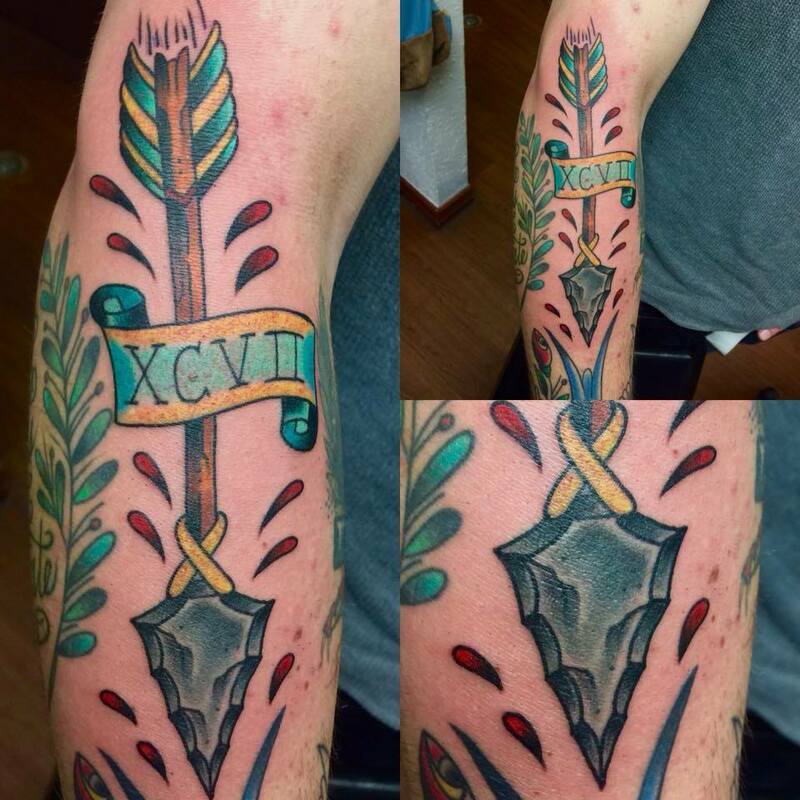 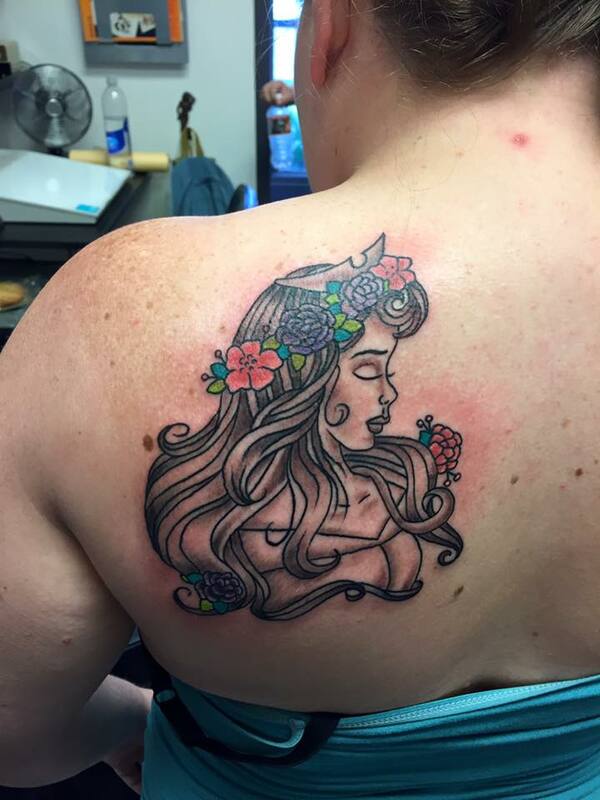 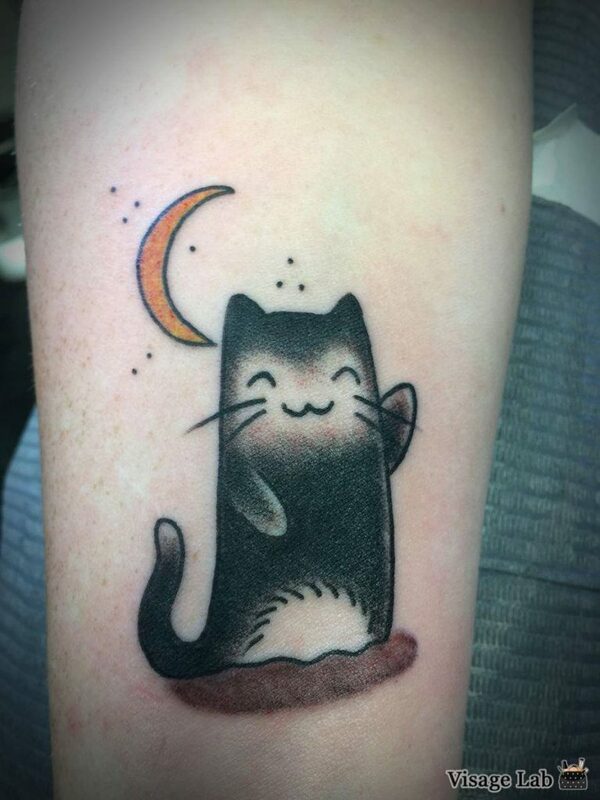 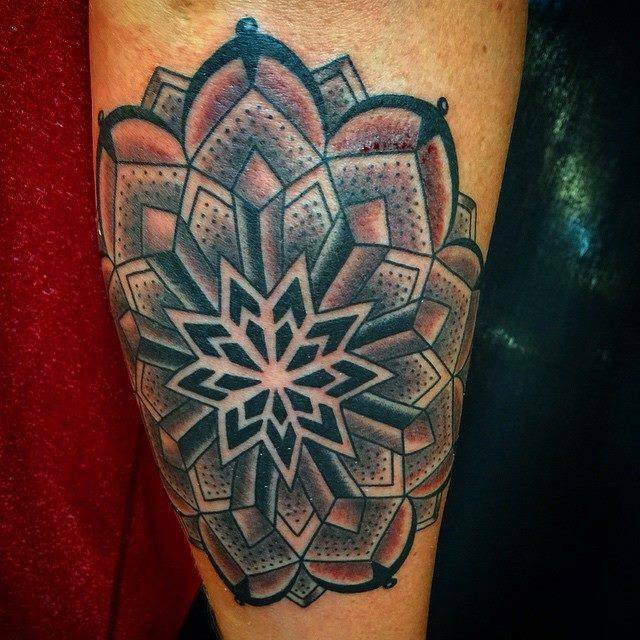 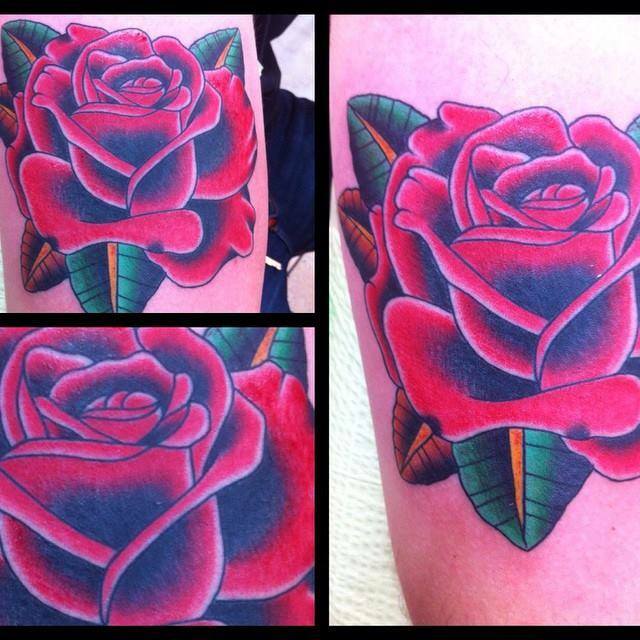 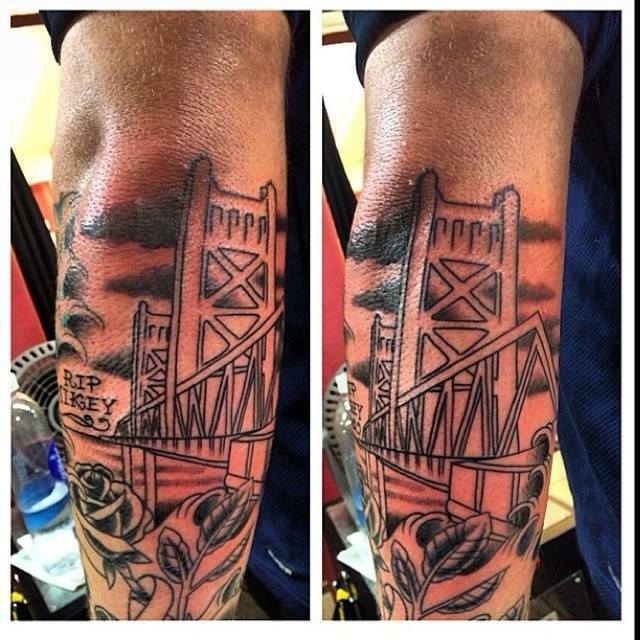 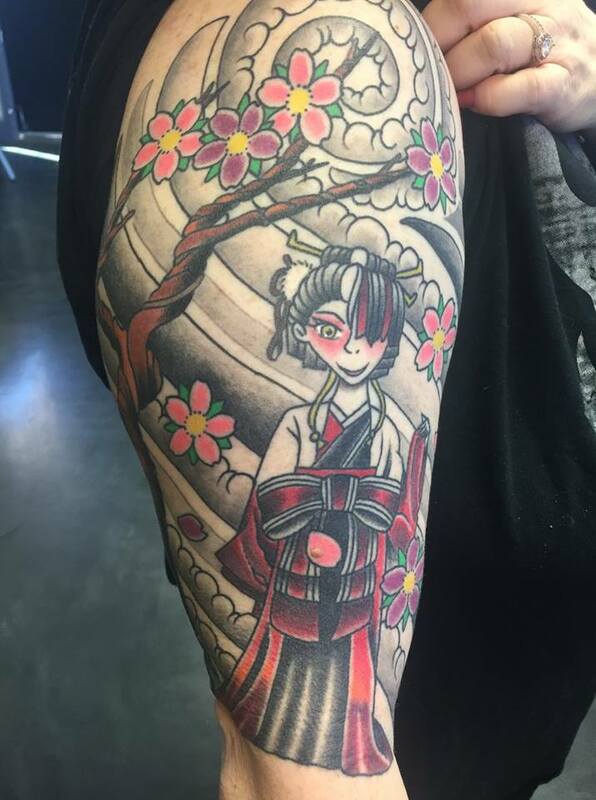 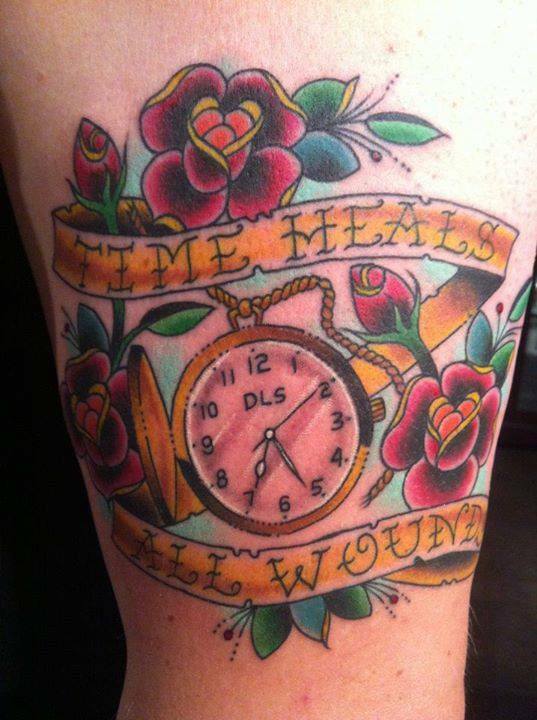 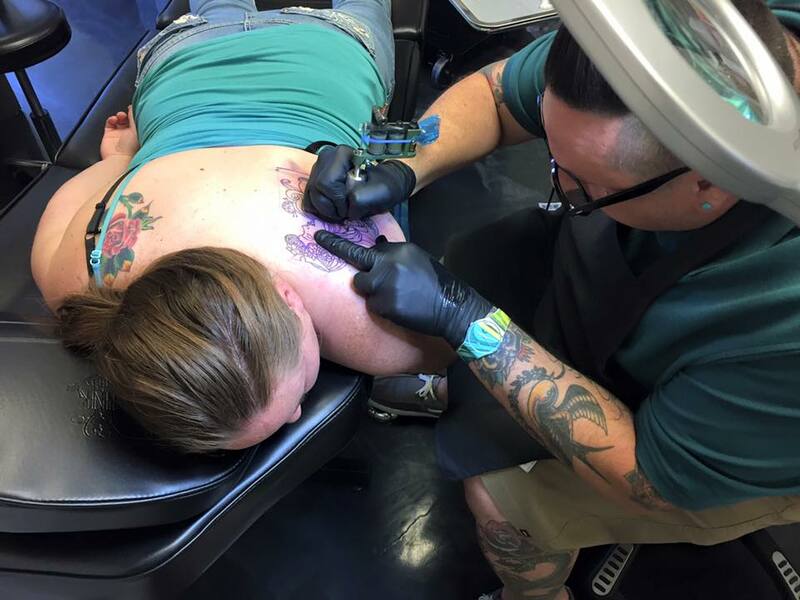 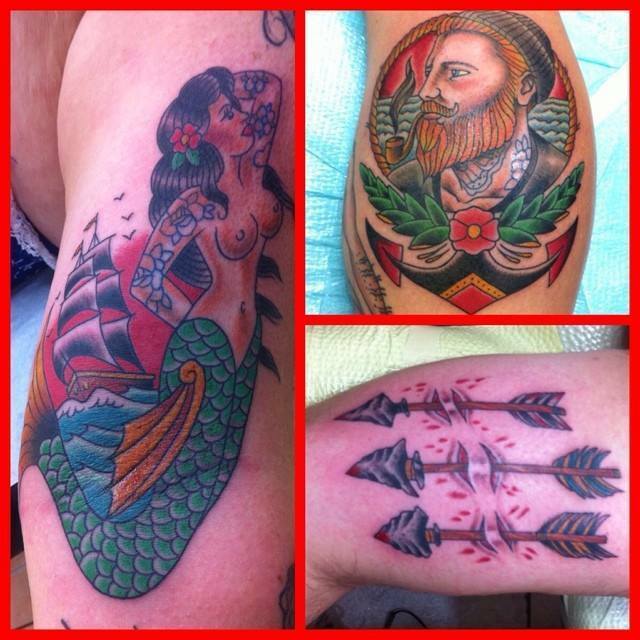 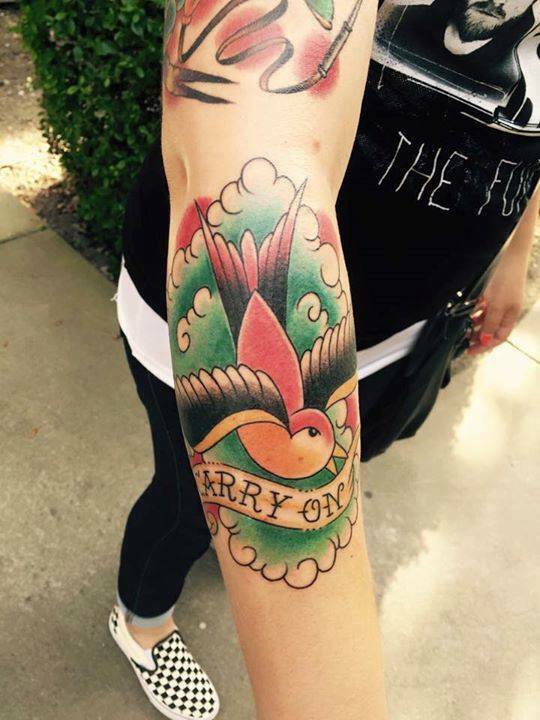 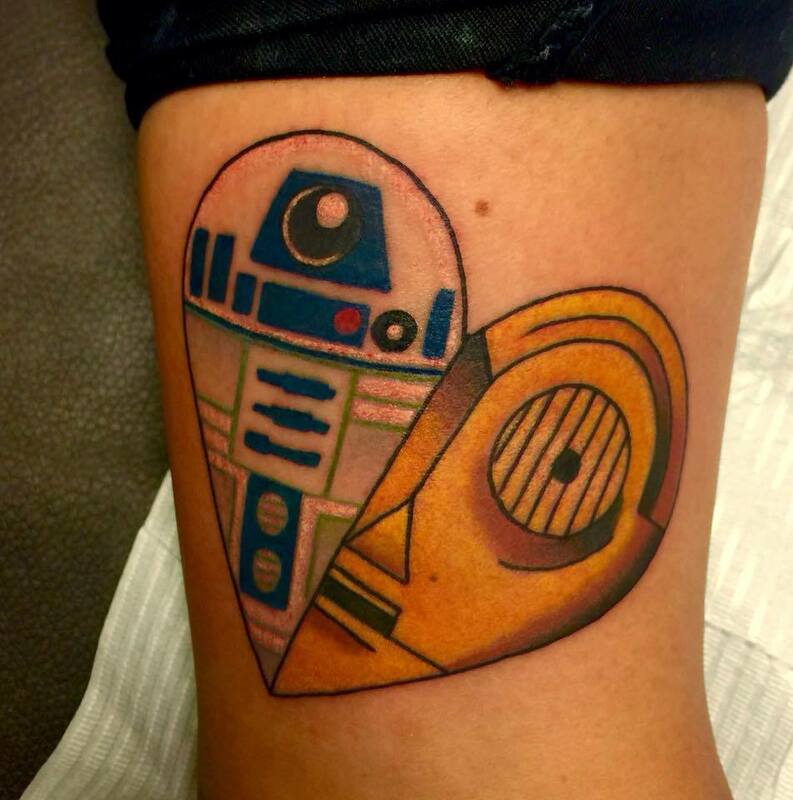 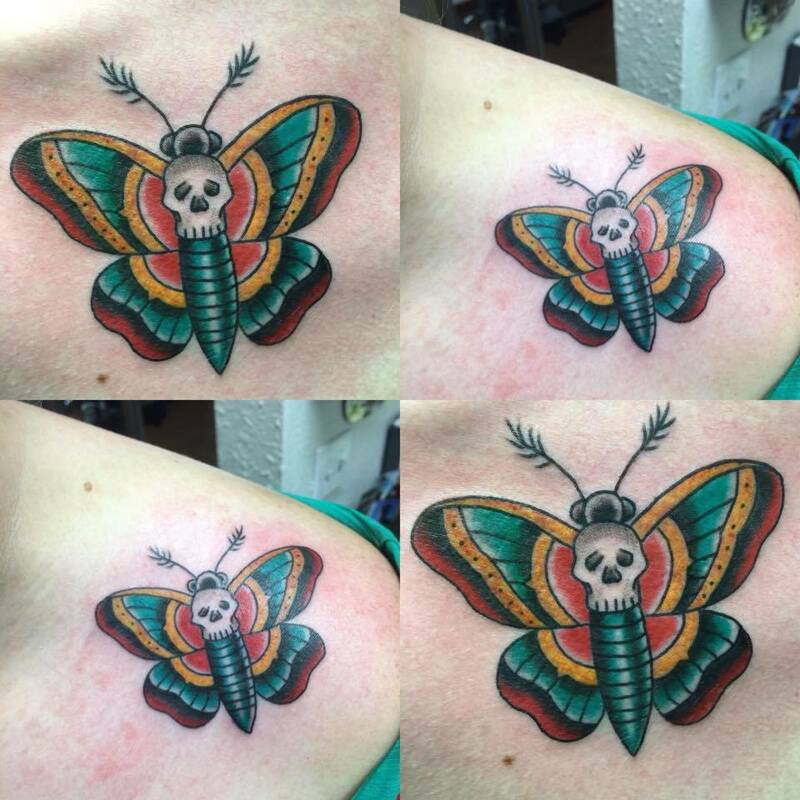 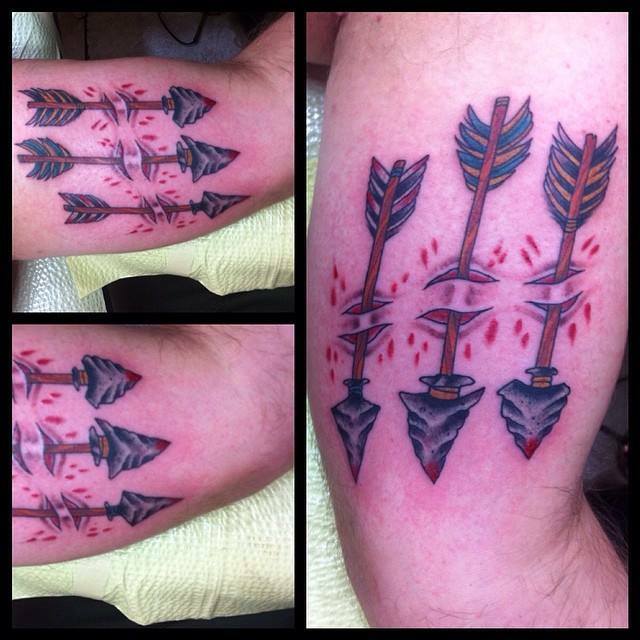 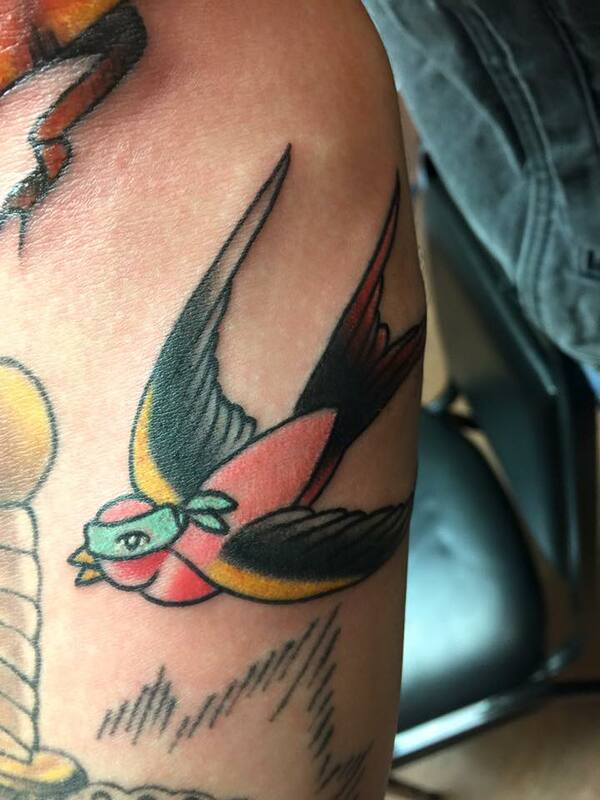 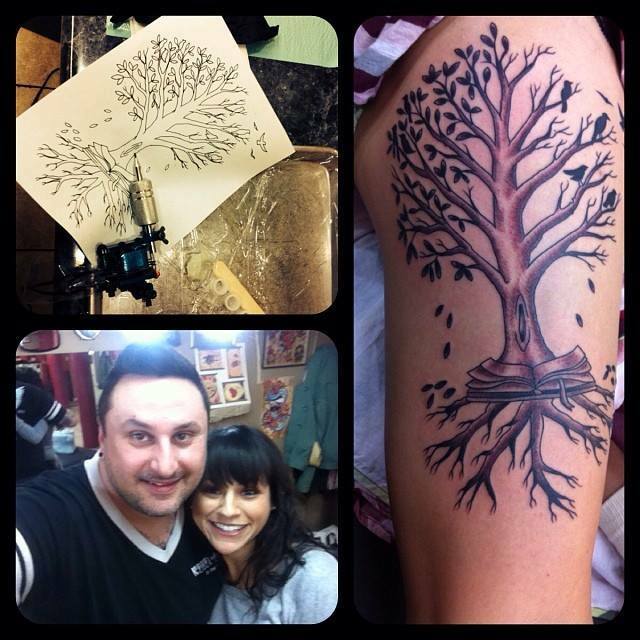 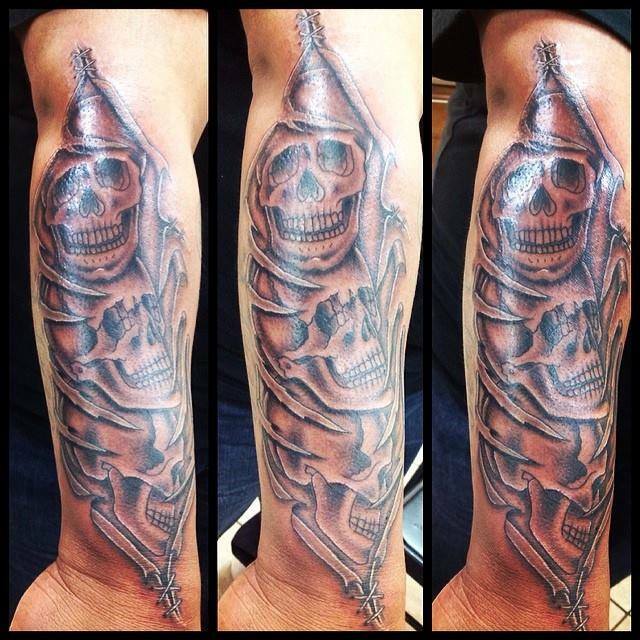 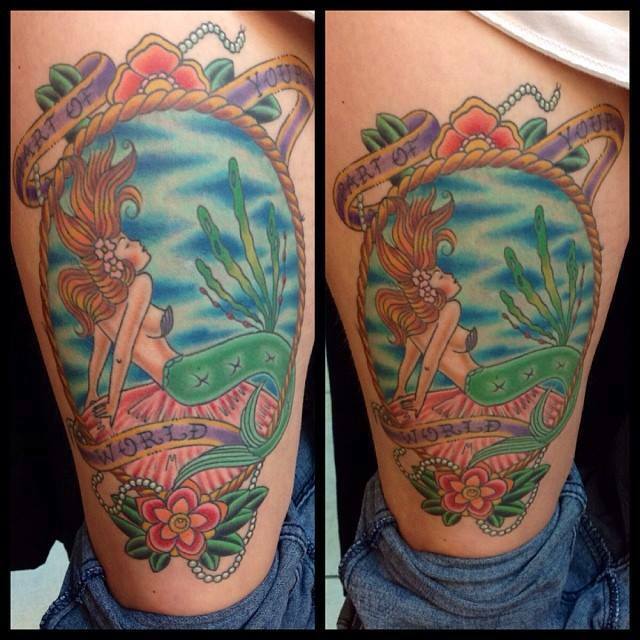 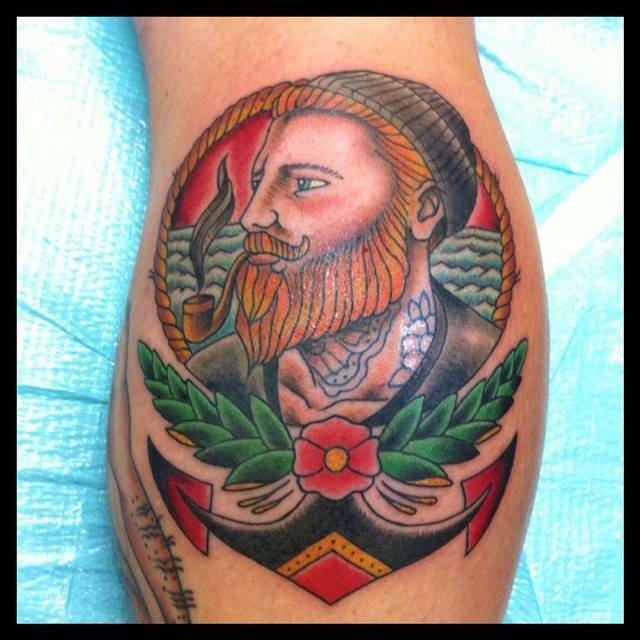 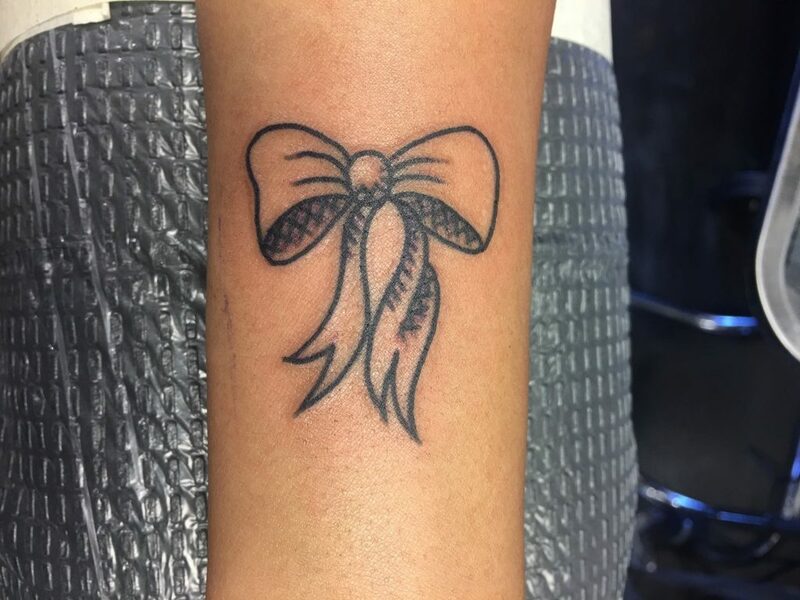 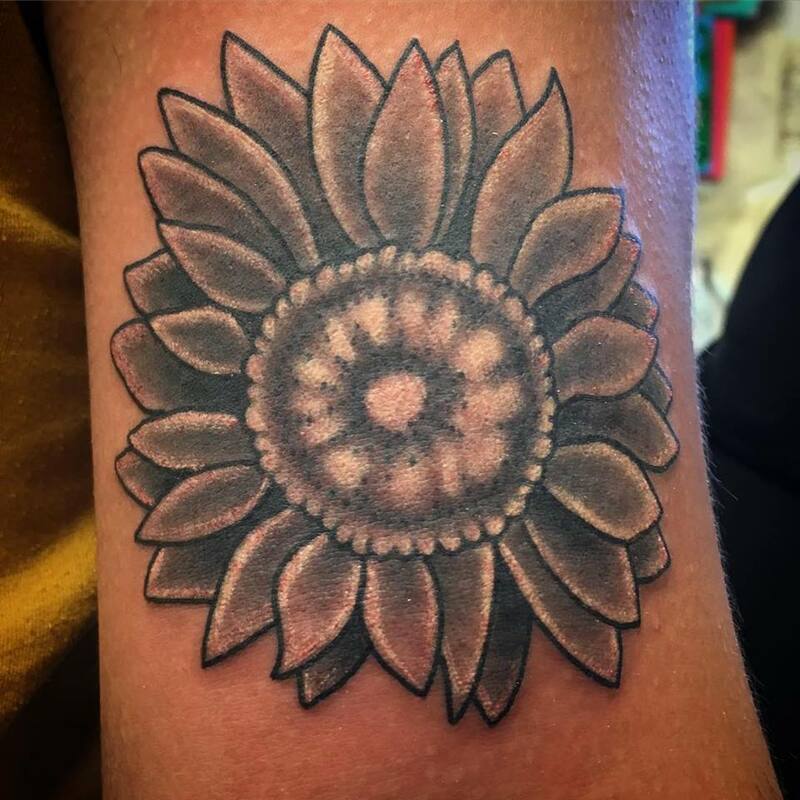 George has a passion for American Traditional, Japanese Traditional, and all around tattooing. 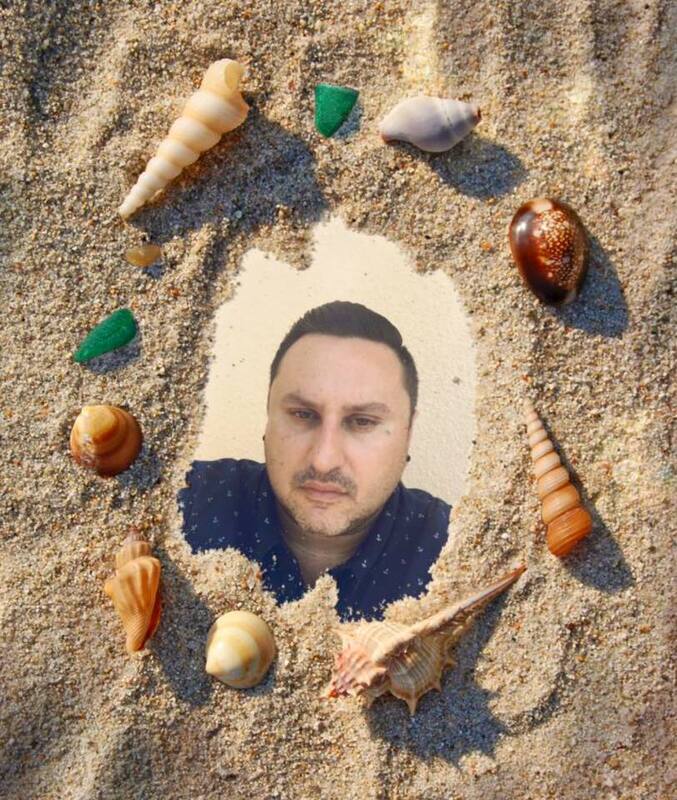 He has a one of a kind personality you won’t be able to get enough of.